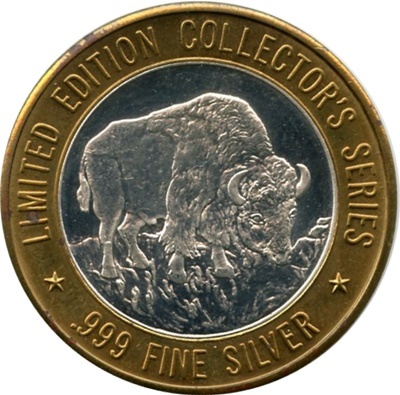 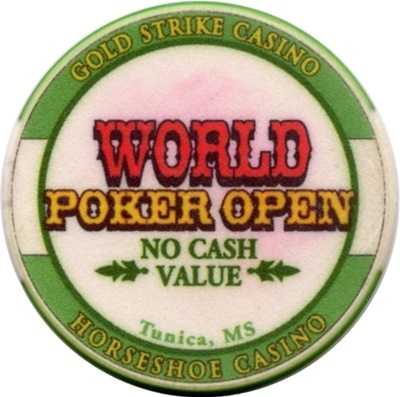 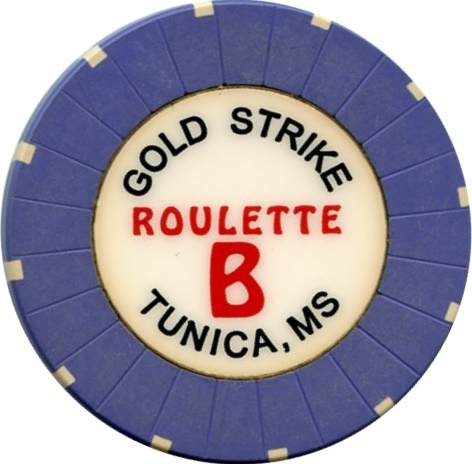 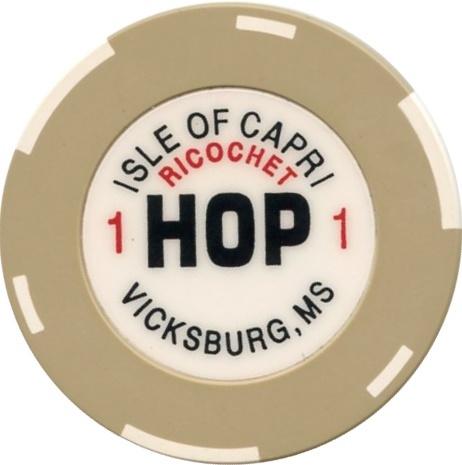 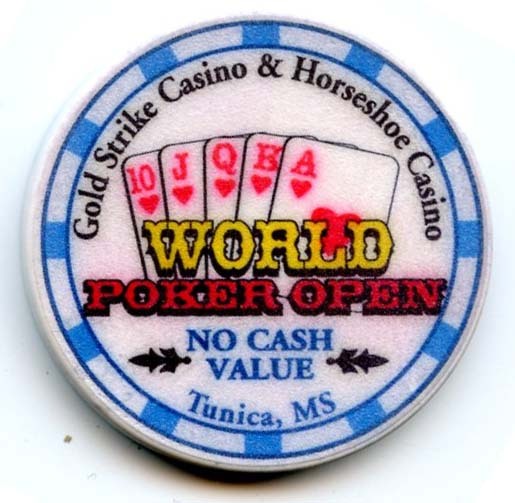 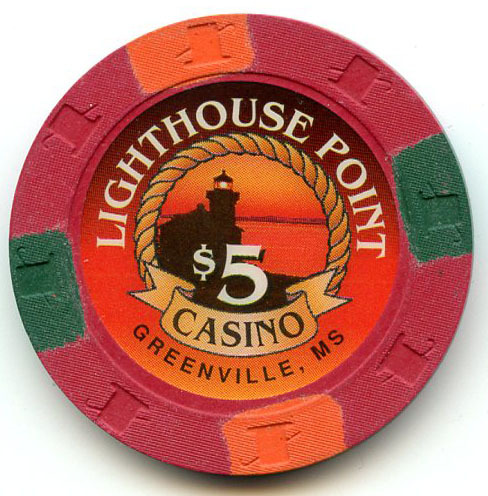 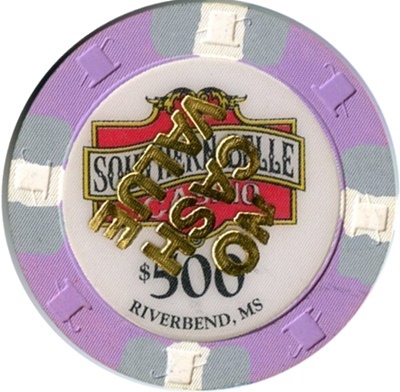 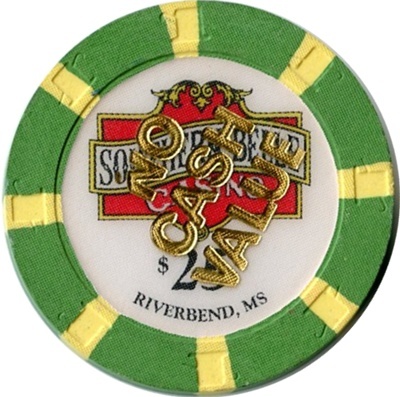 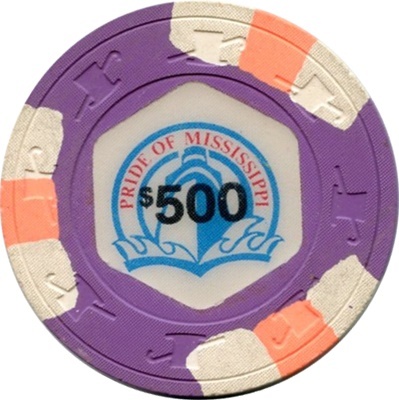 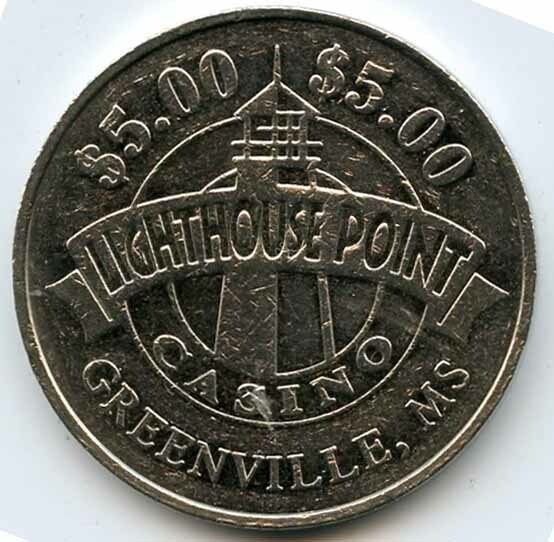 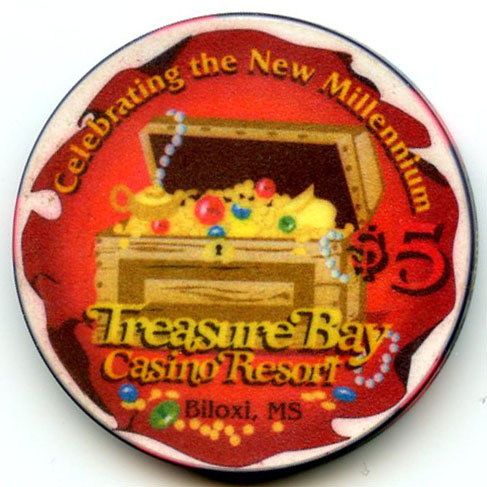 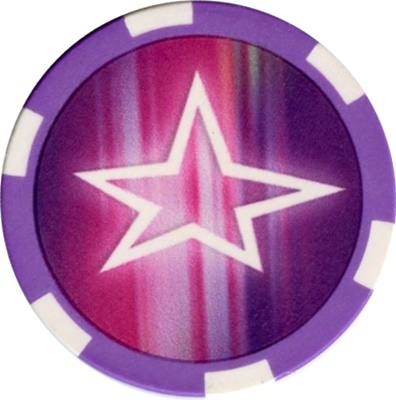 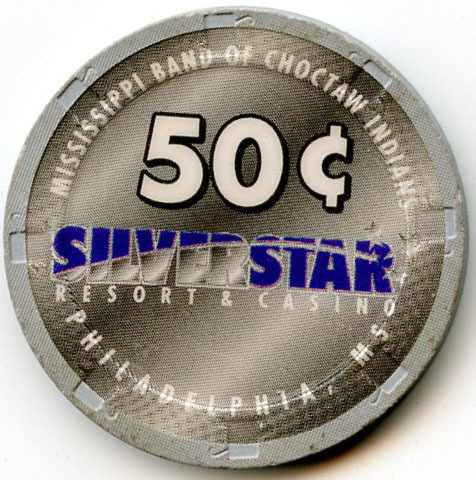 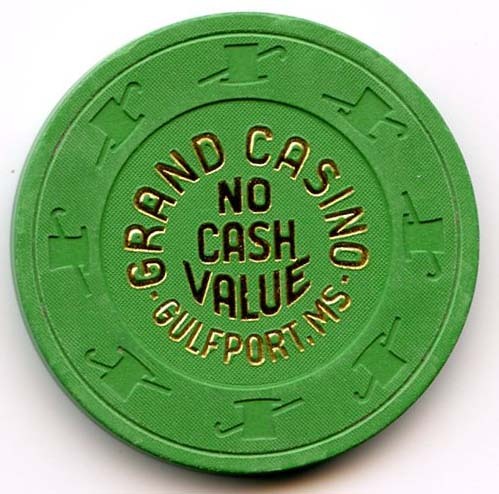 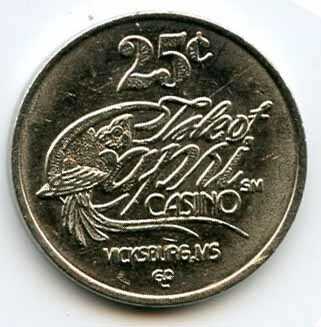 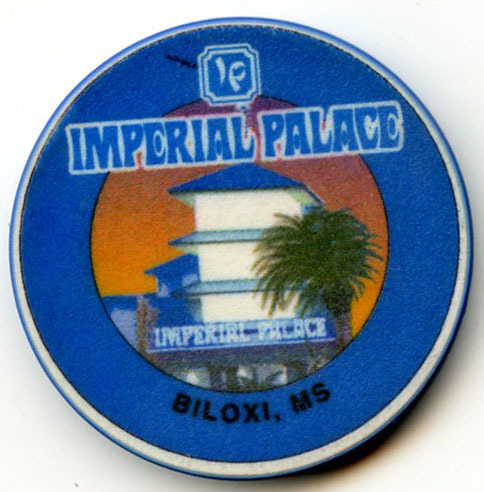 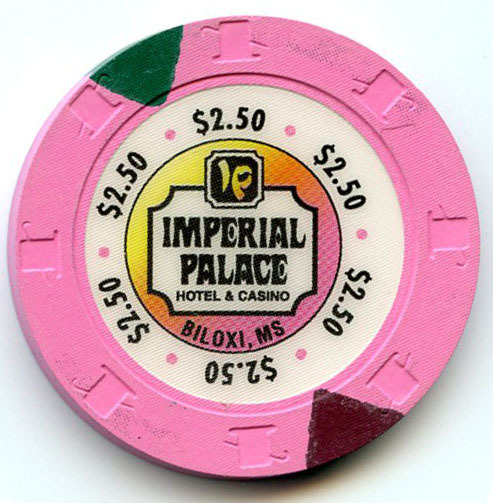 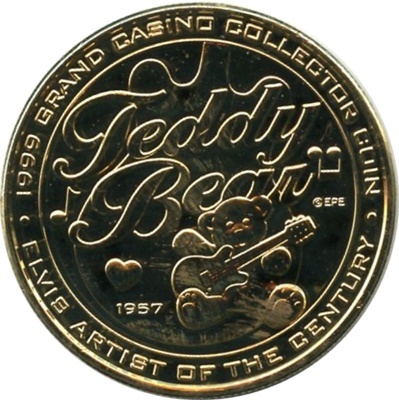 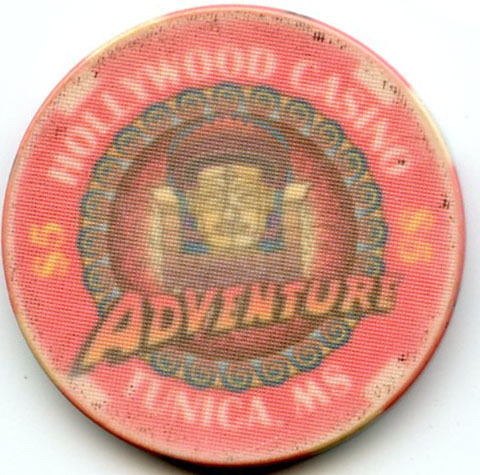 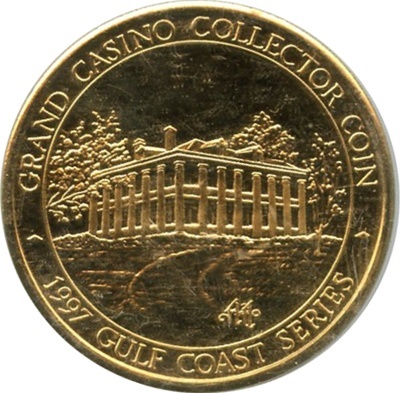 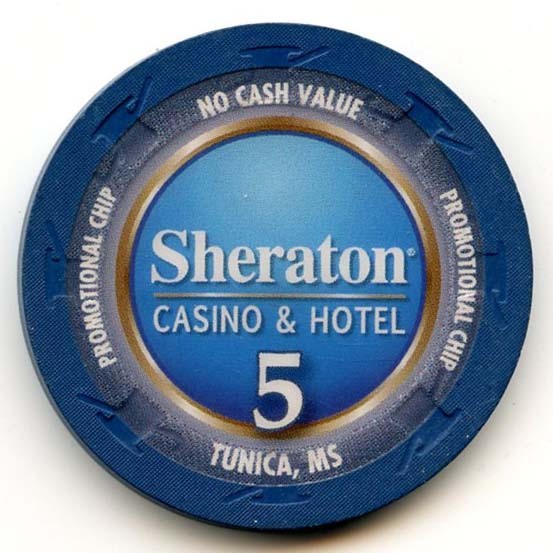 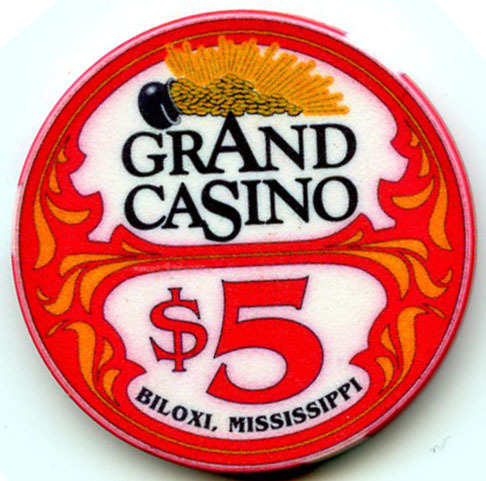 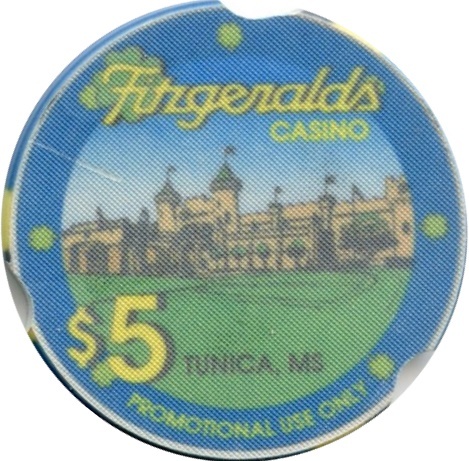 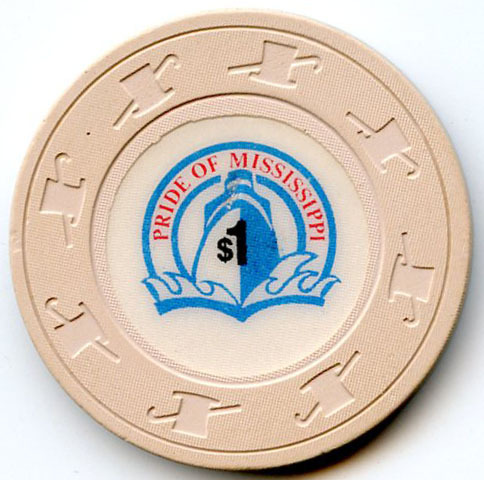 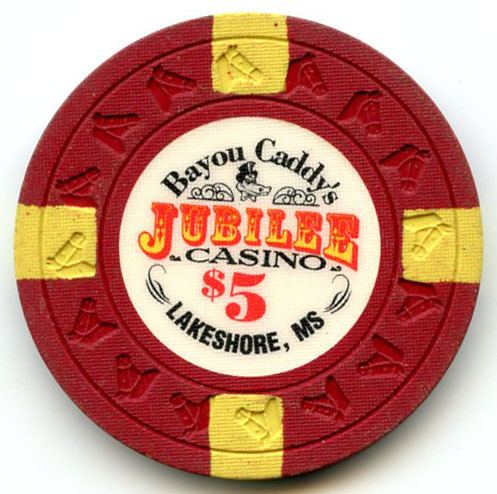 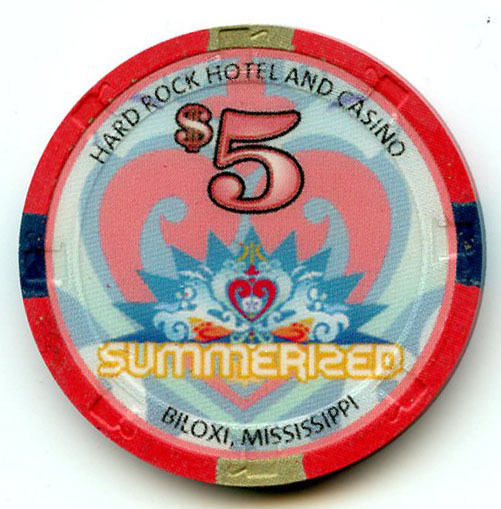 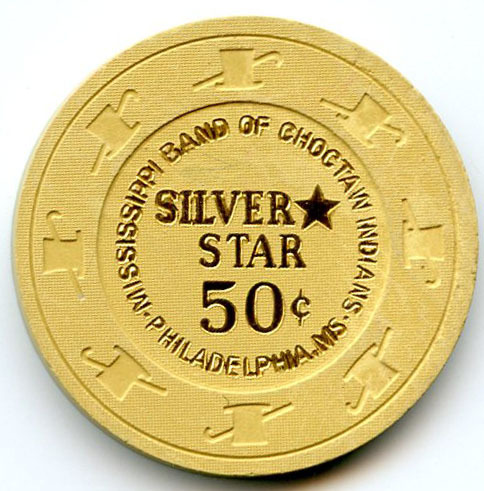 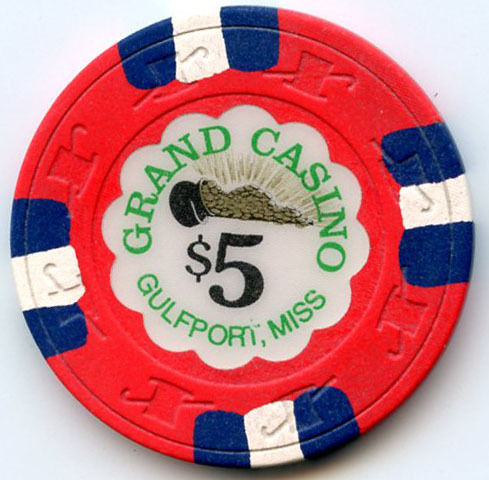 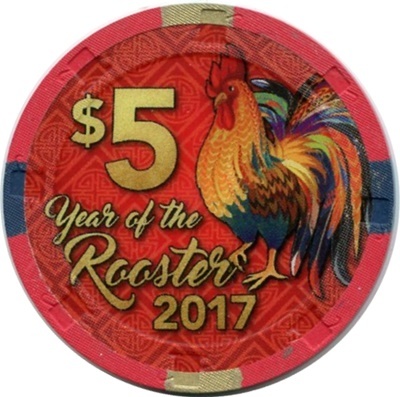 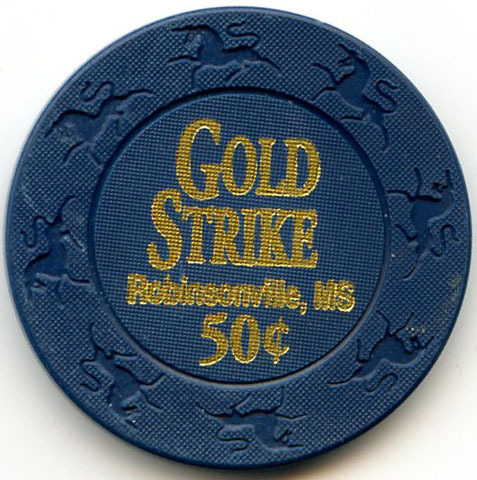 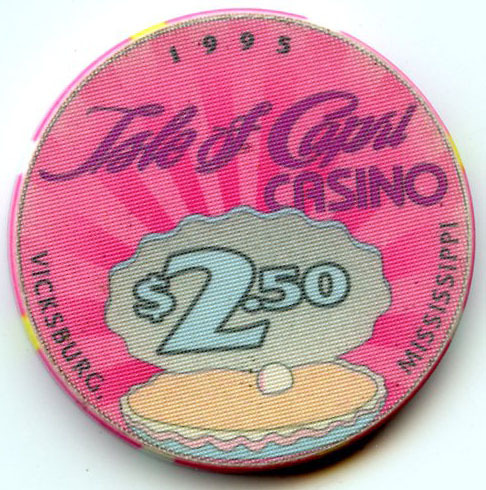 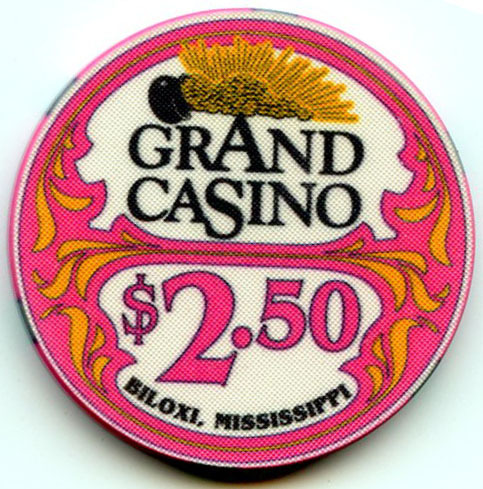 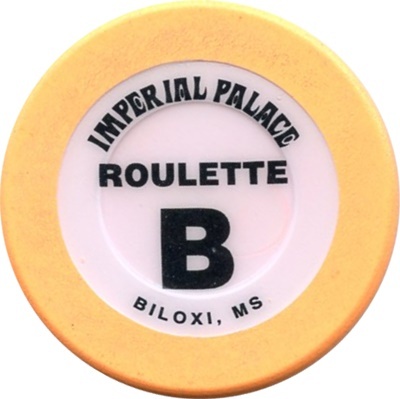 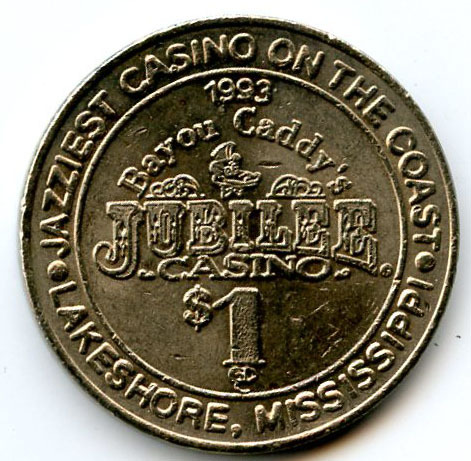 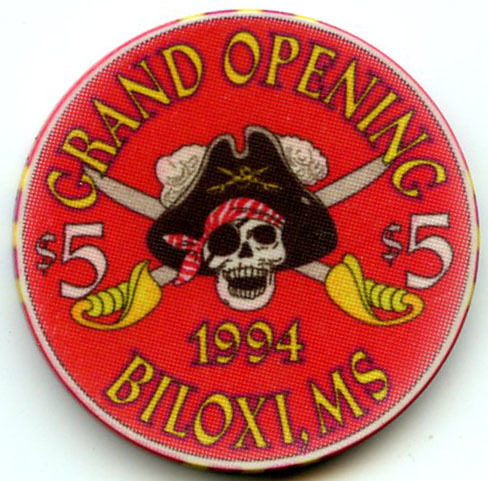 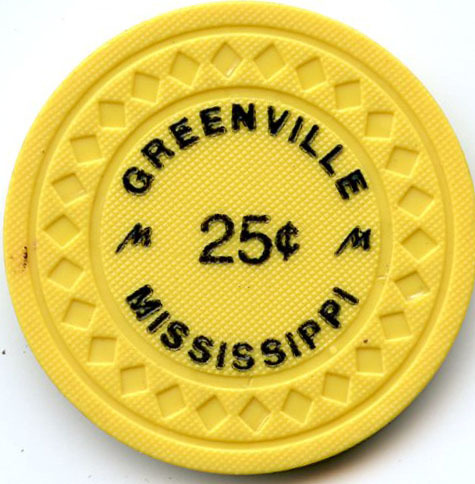 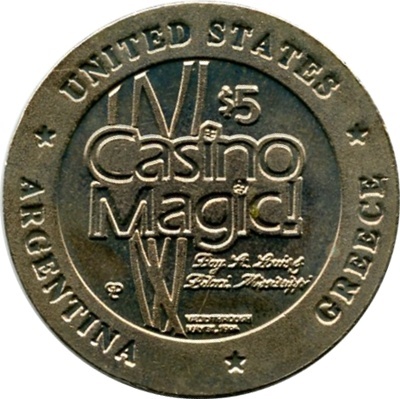 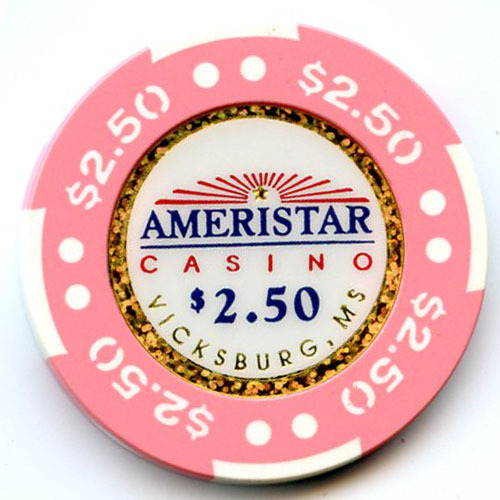 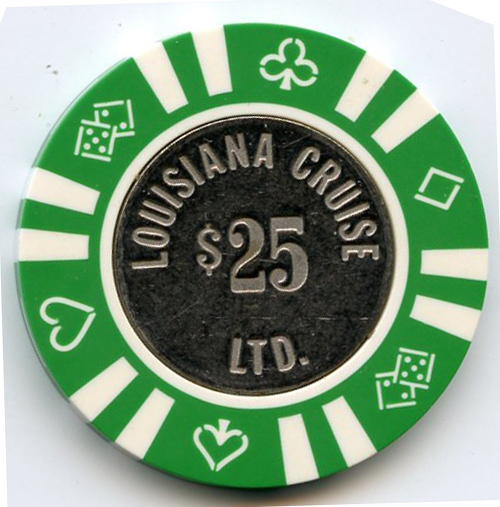 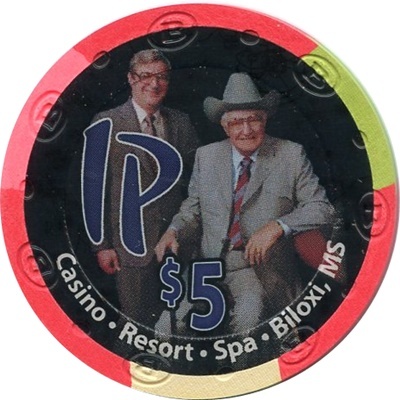 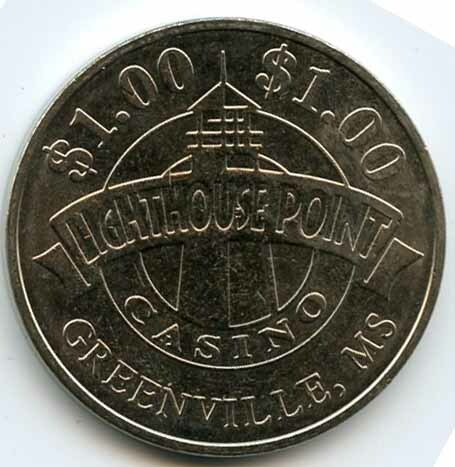 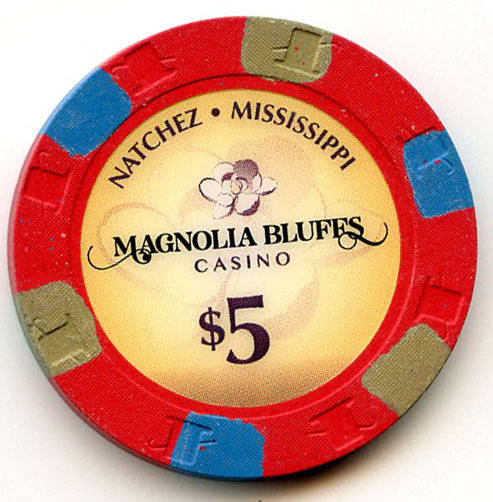 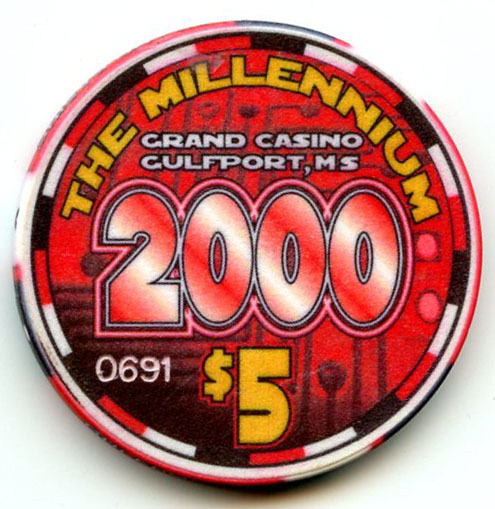 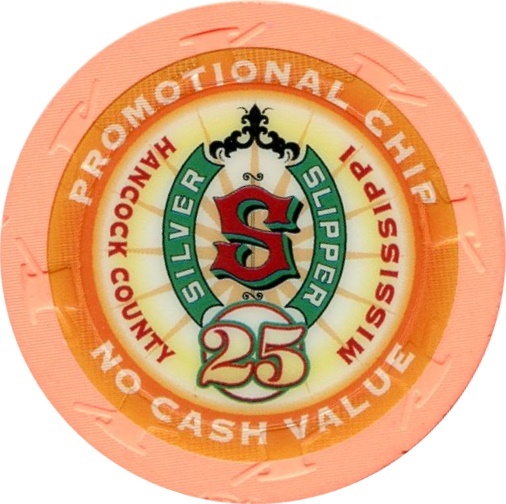 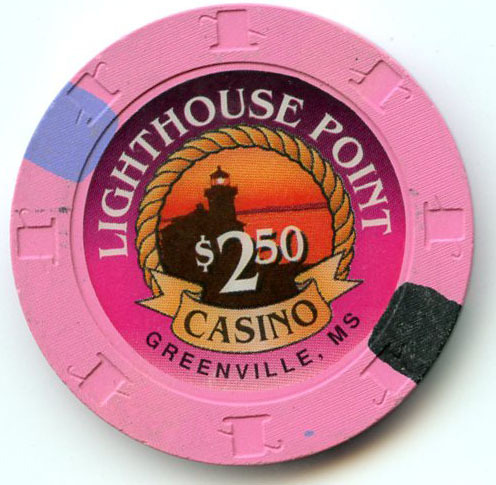 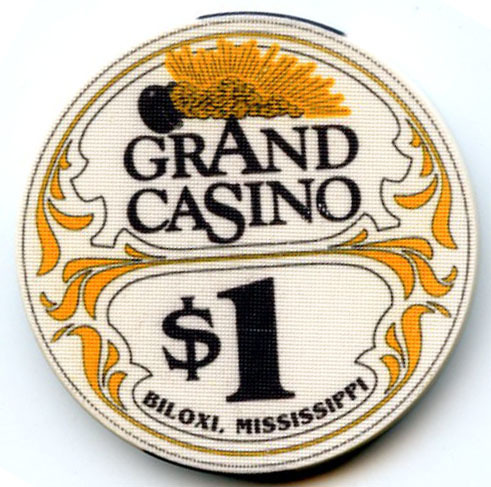 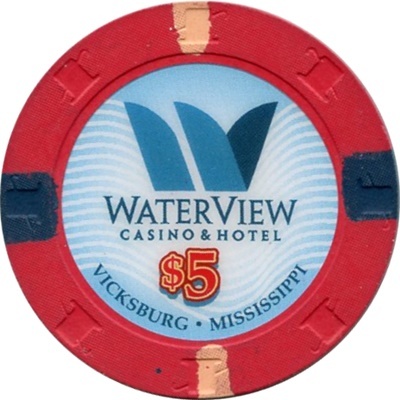 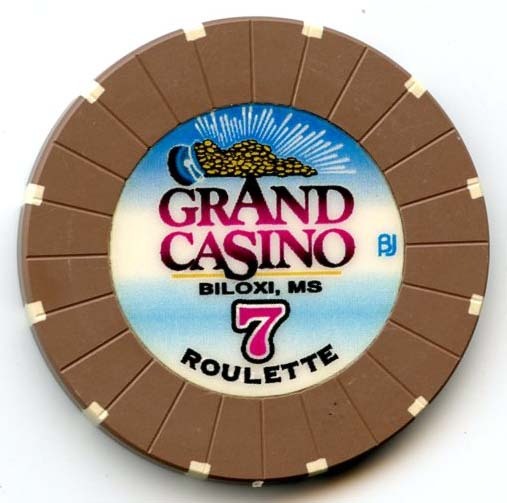 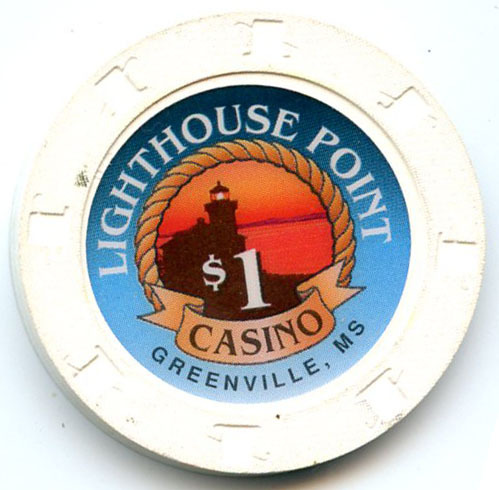 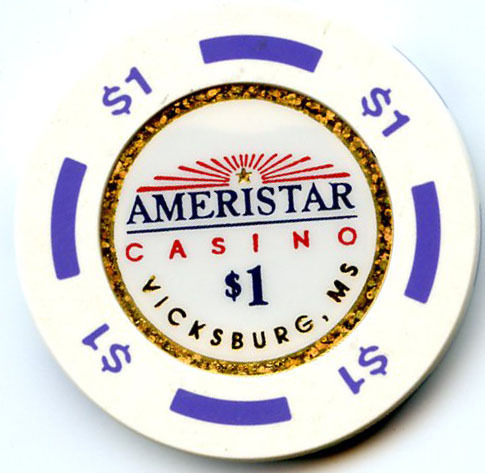 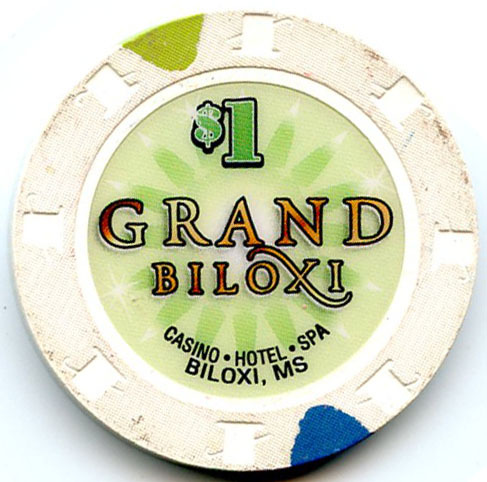 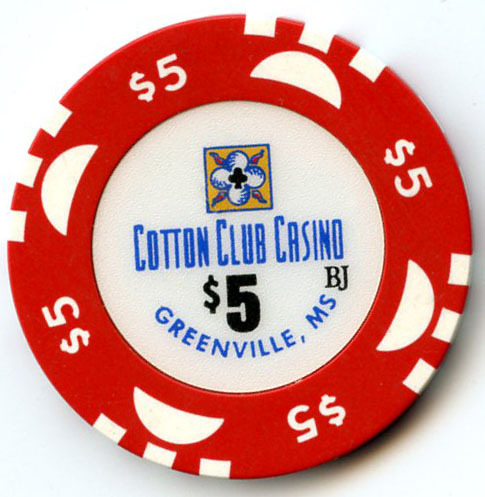 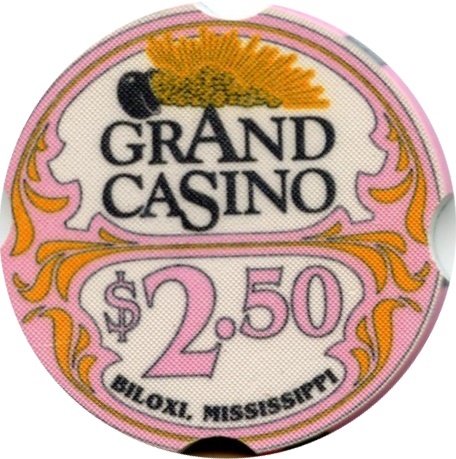 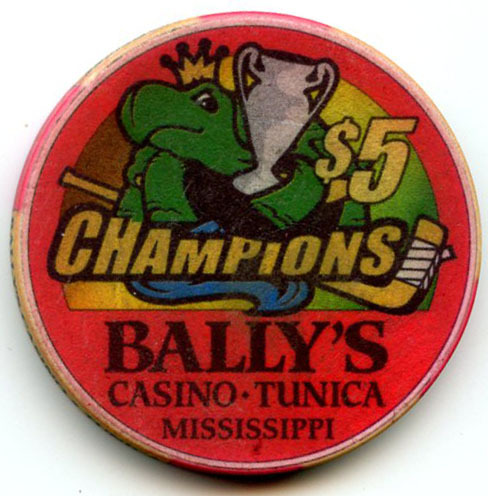 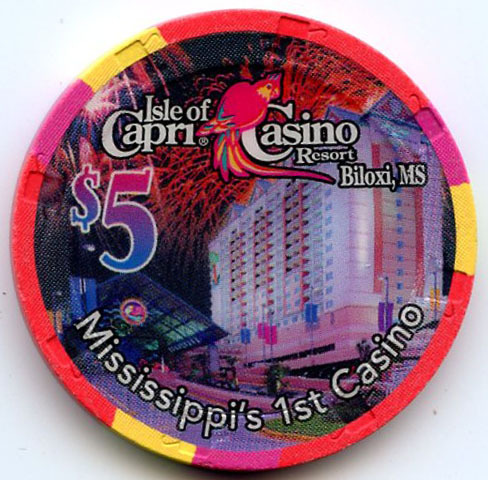 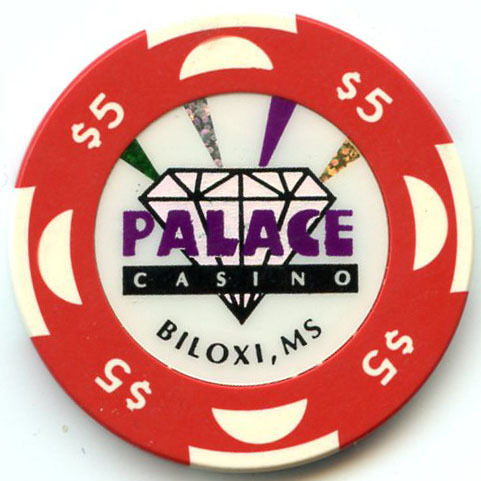 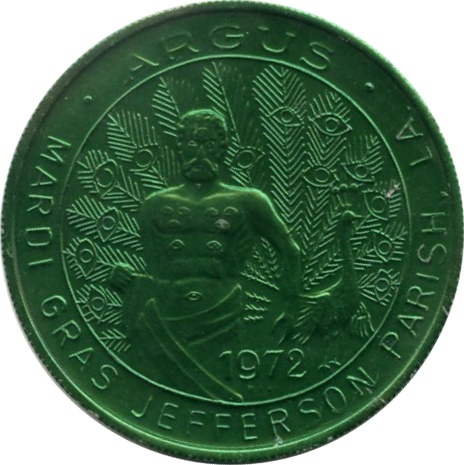 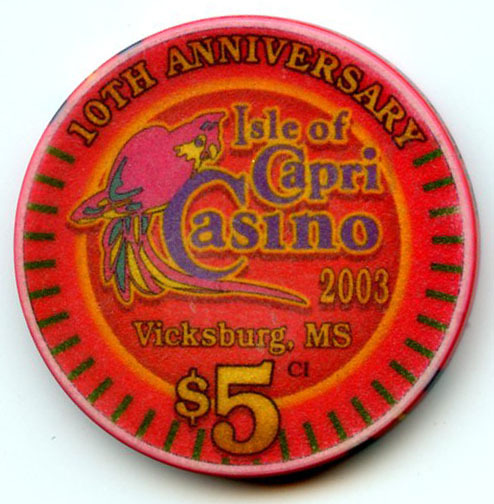 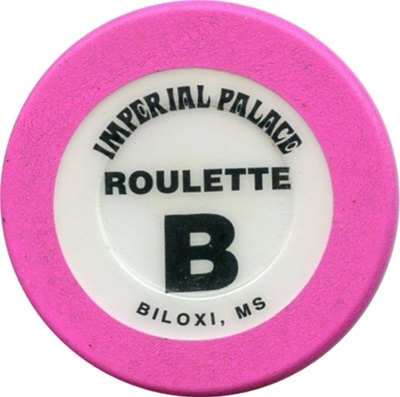 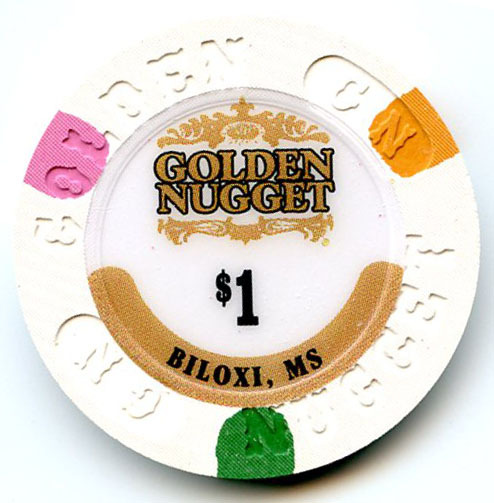 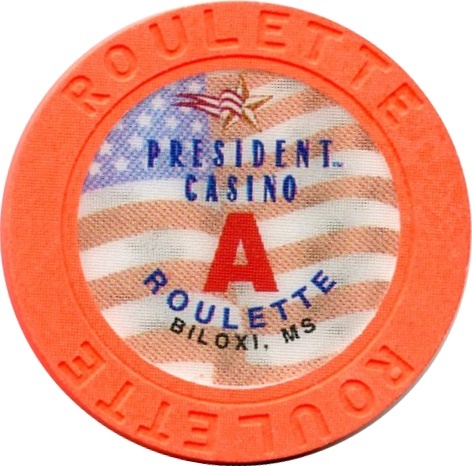 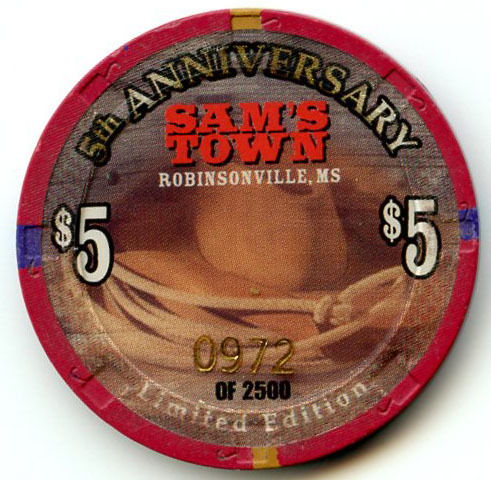 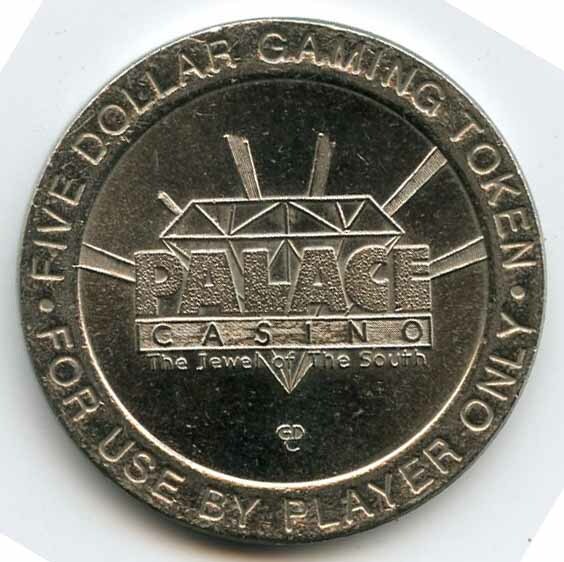 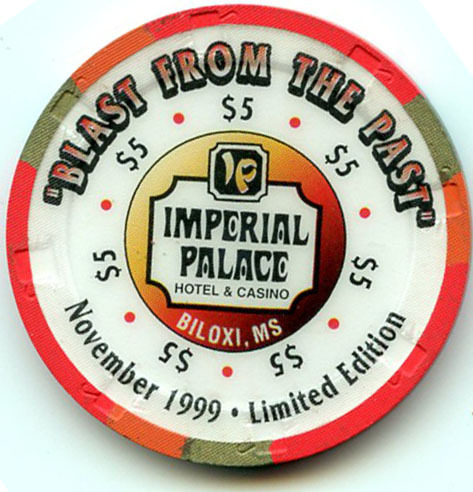 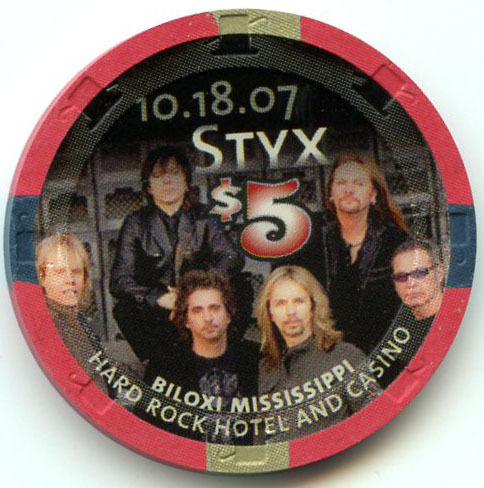 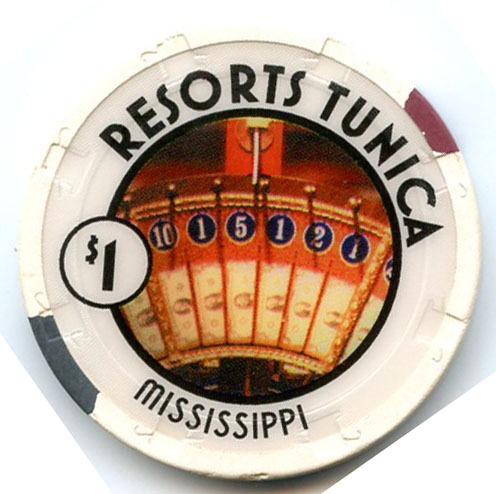 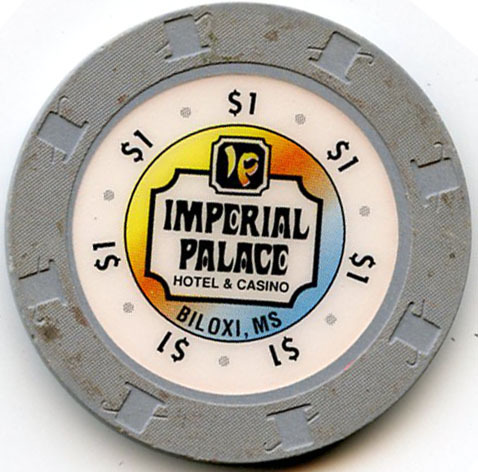 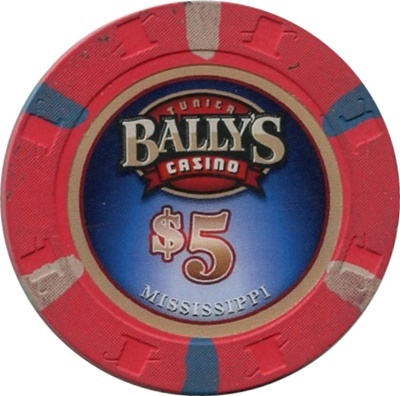 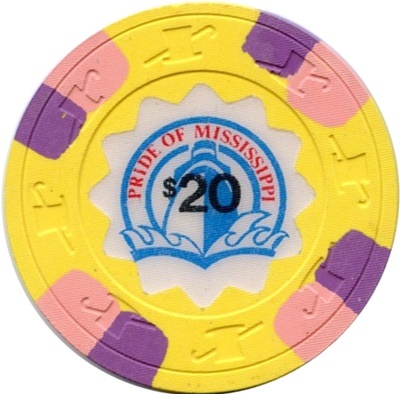 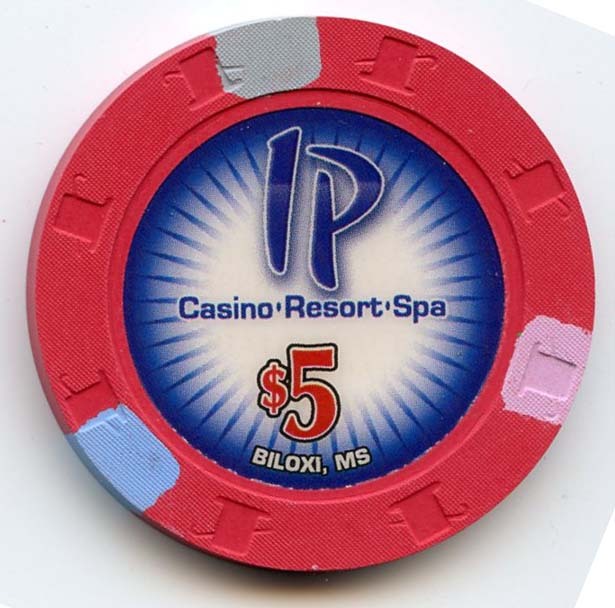 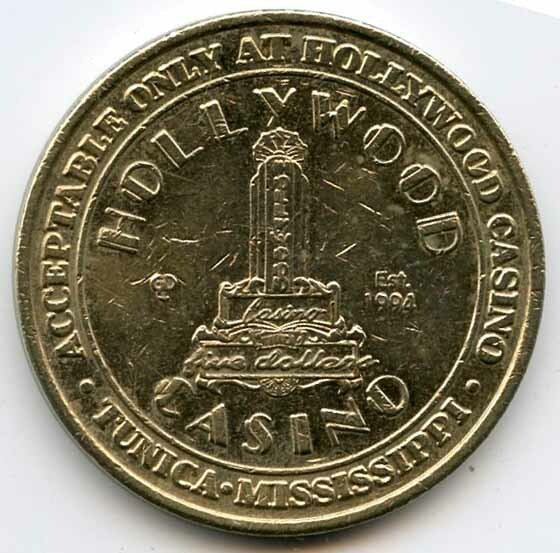 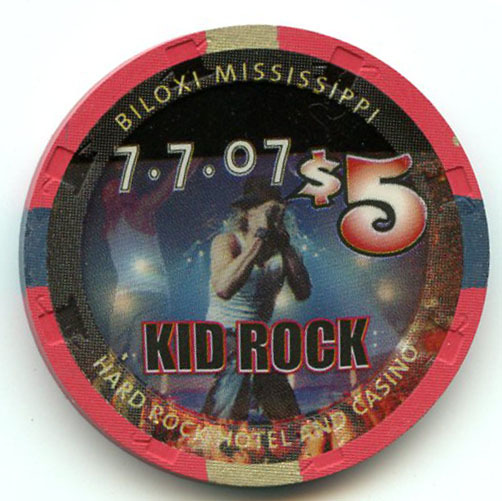 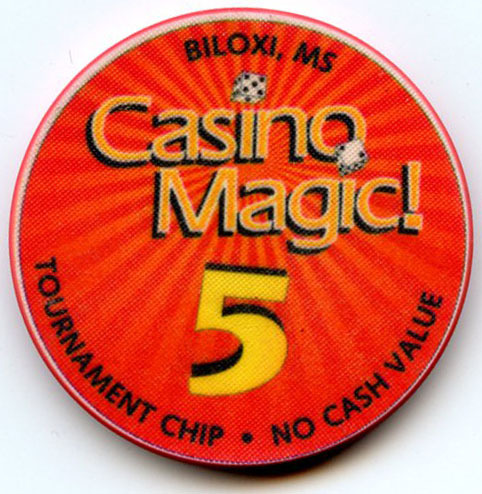 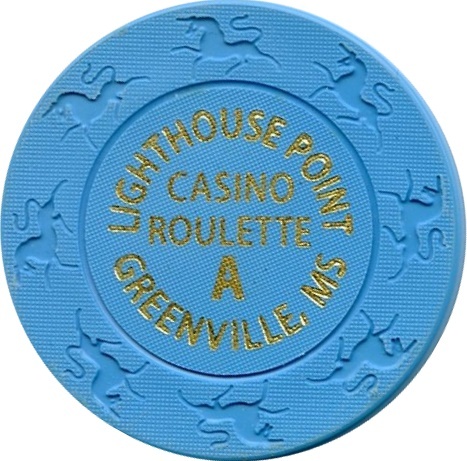 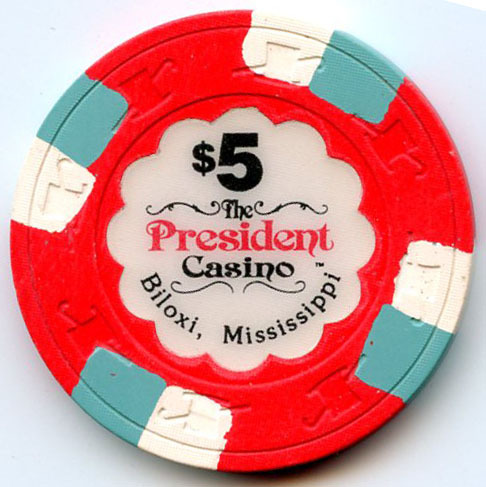 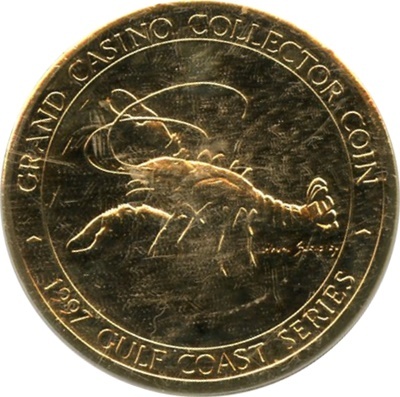 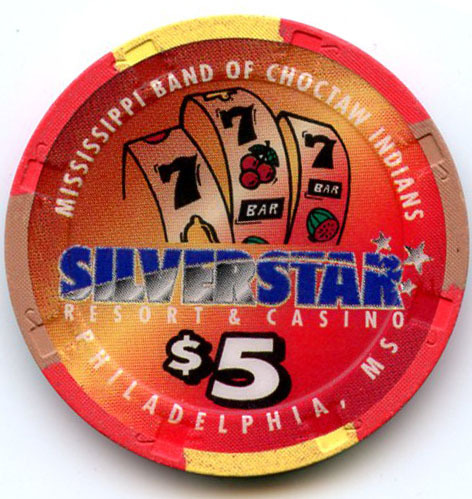 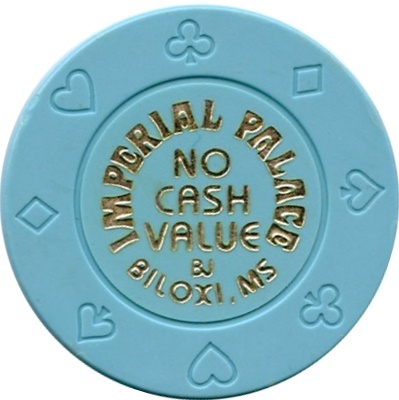 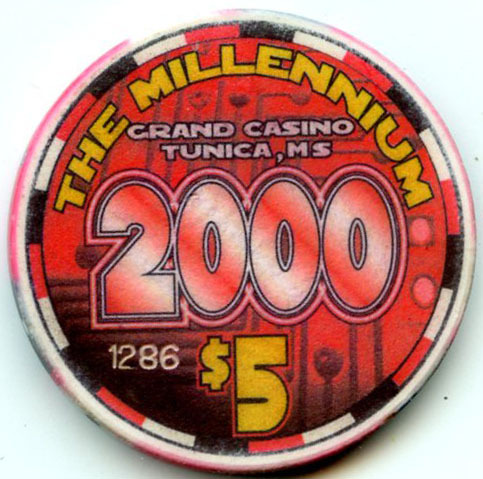 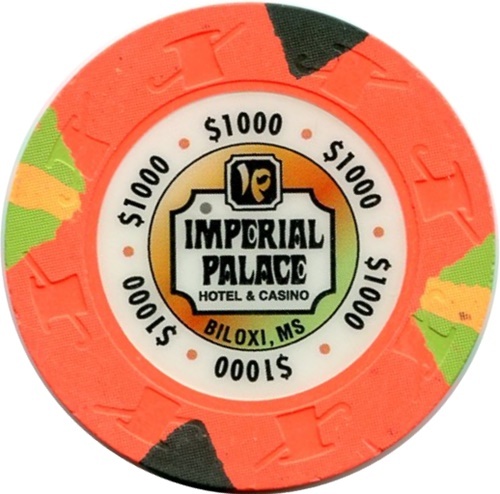 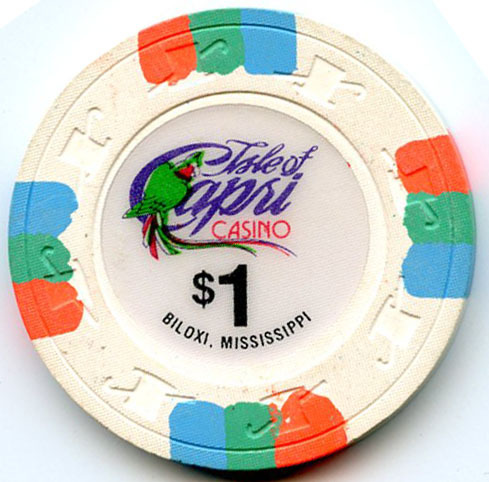 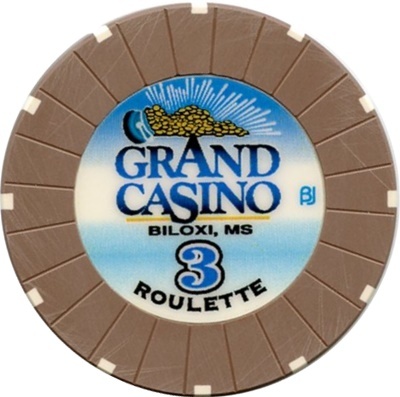 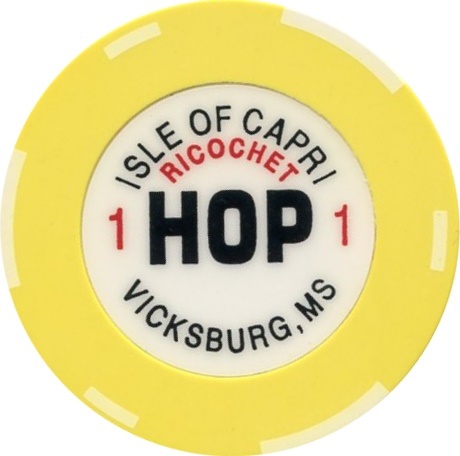 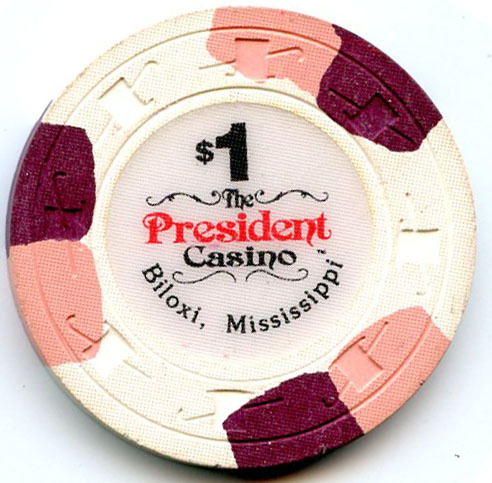 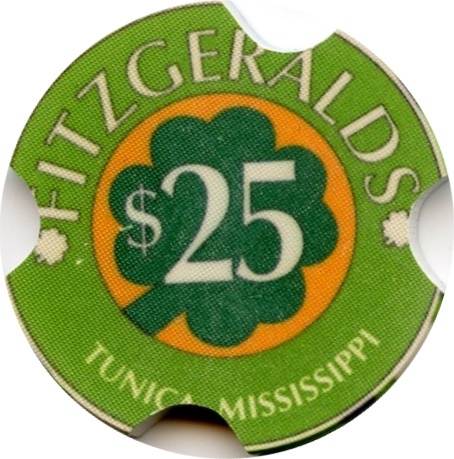 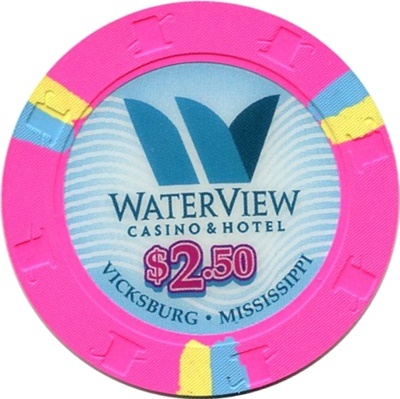 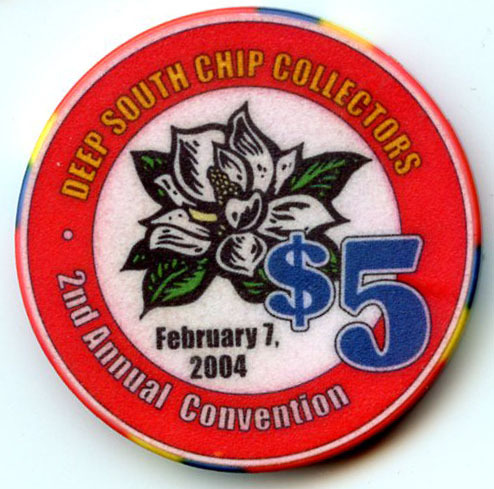 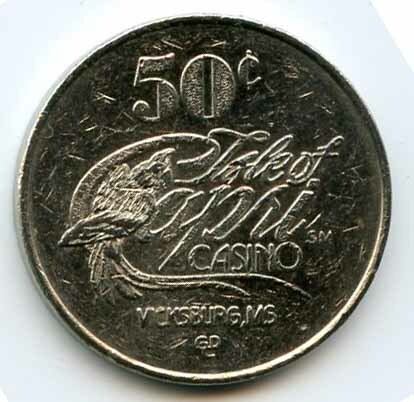 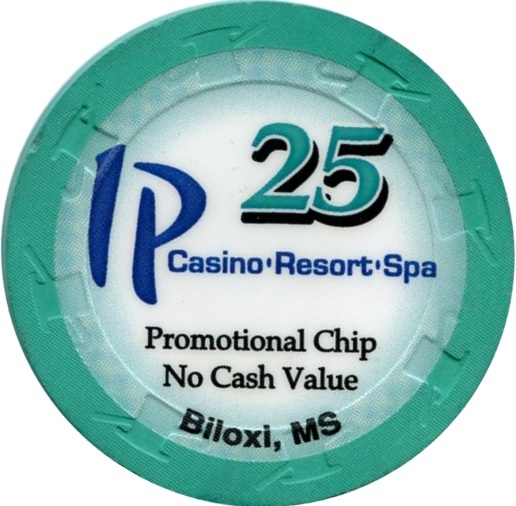 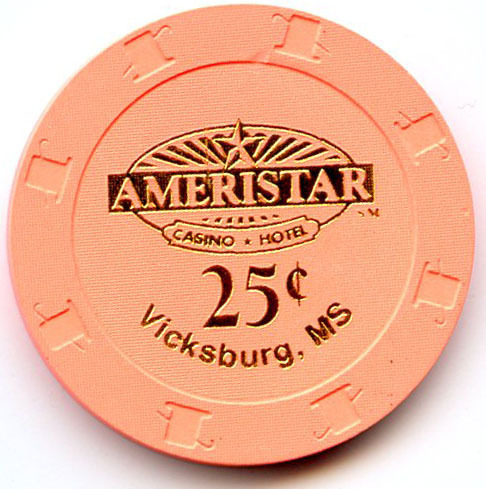 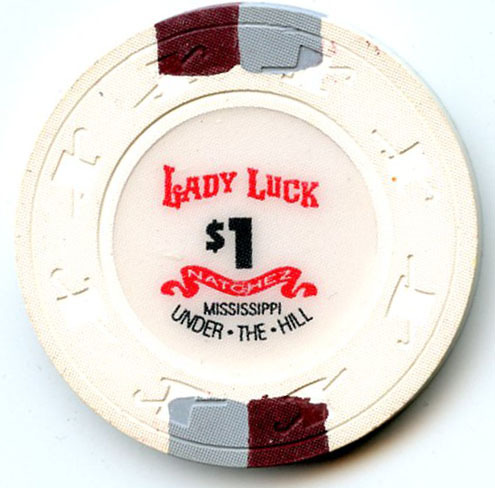 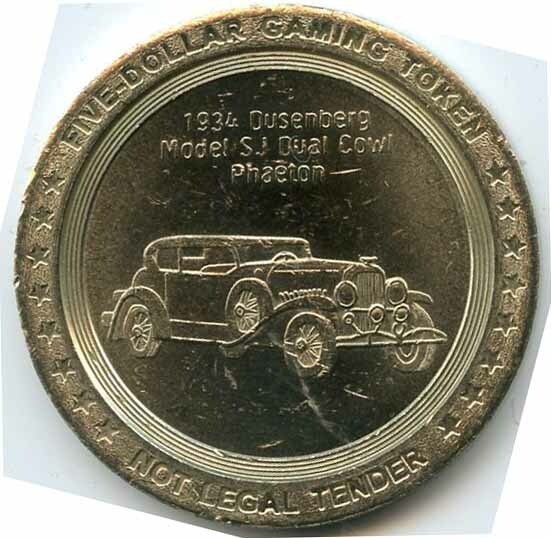 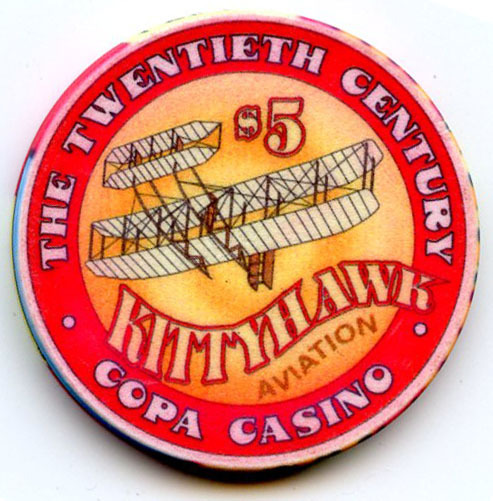 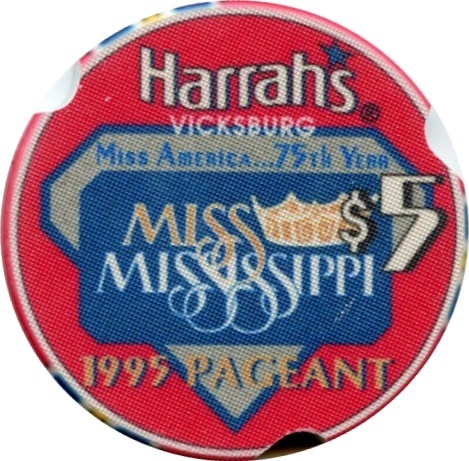 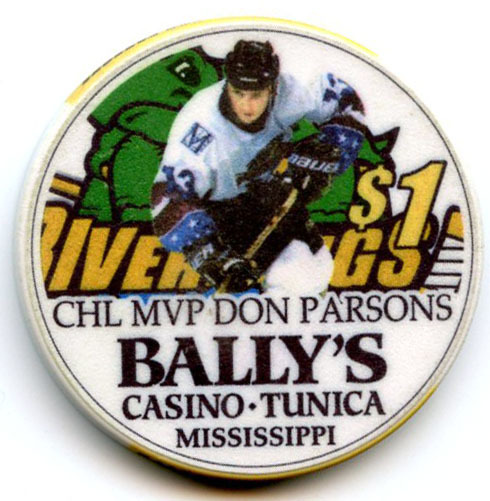 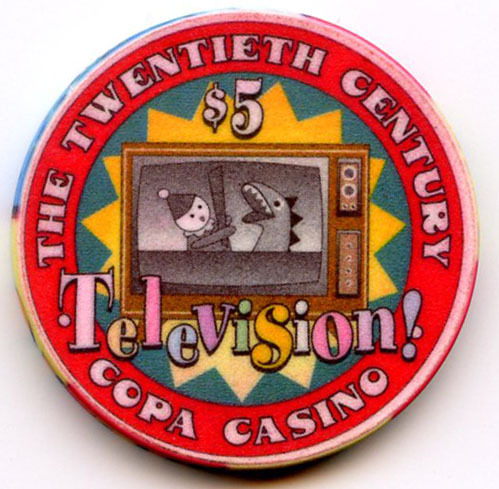 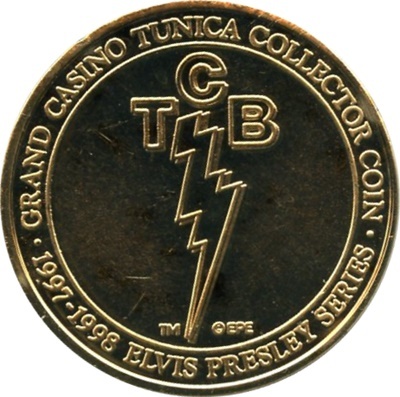 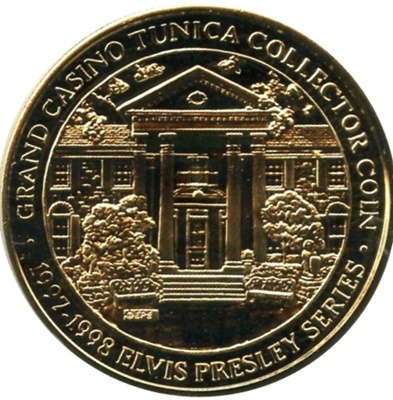 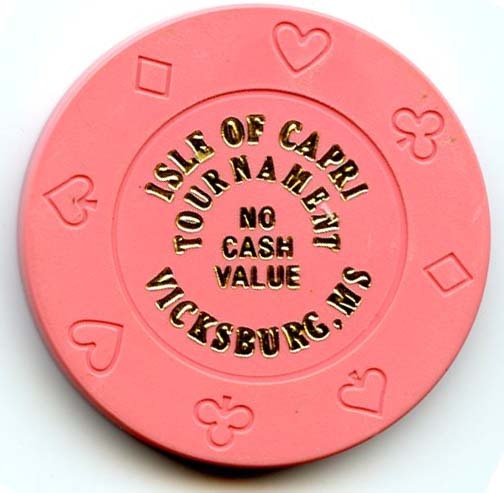 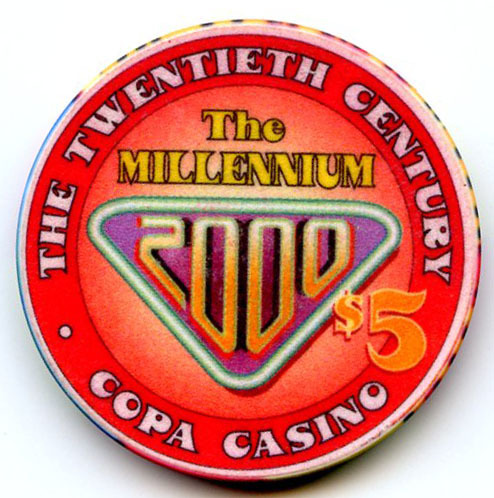 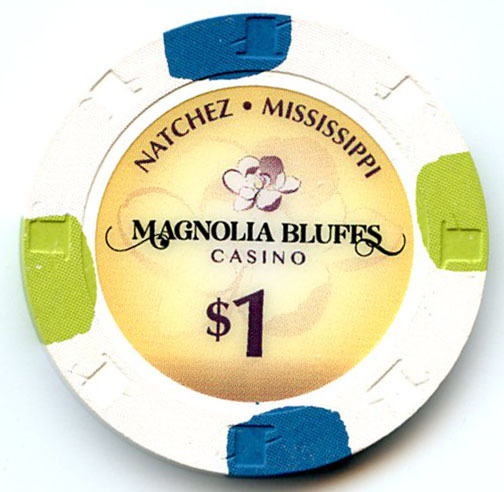 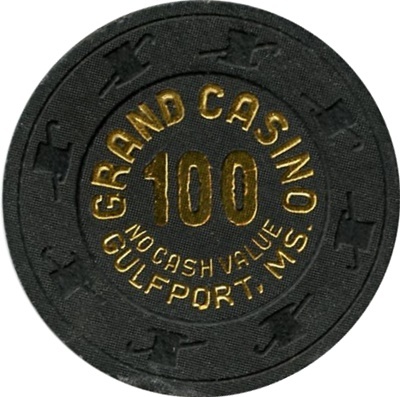 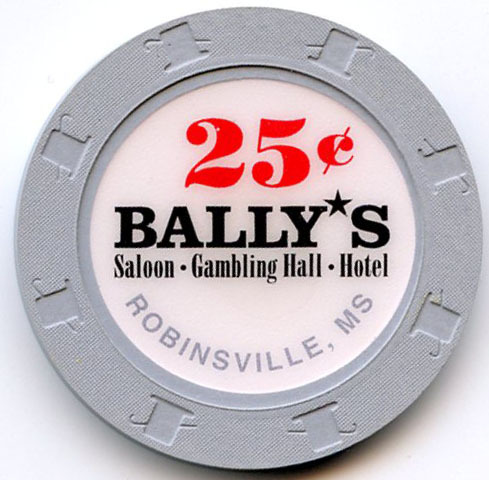 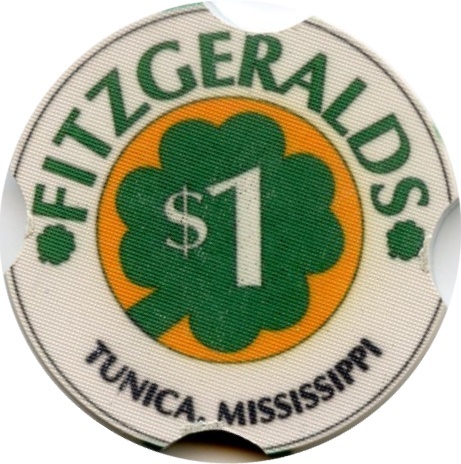 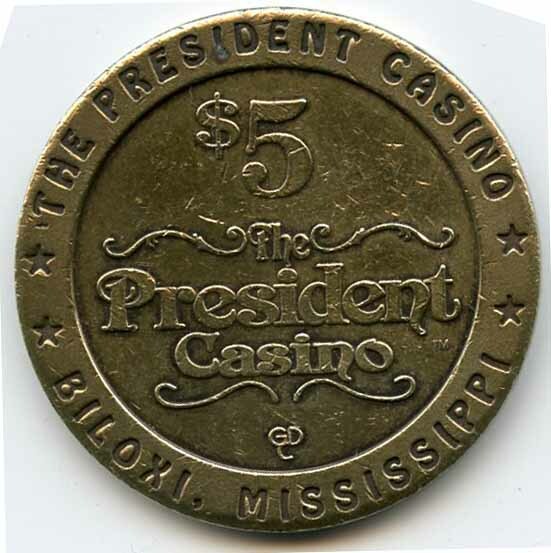 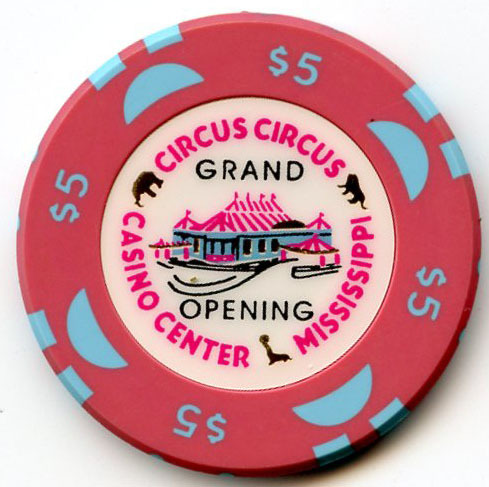 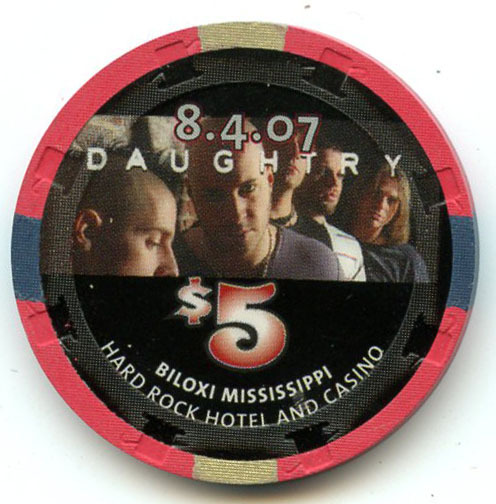 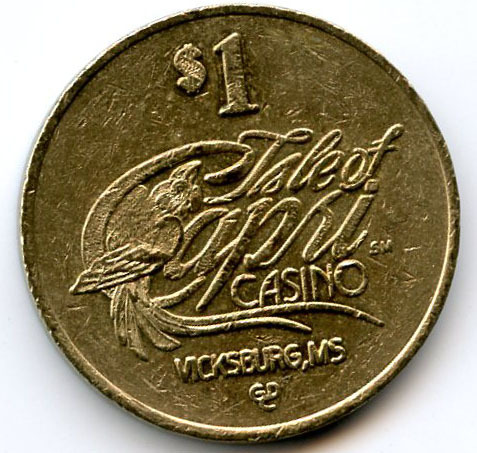 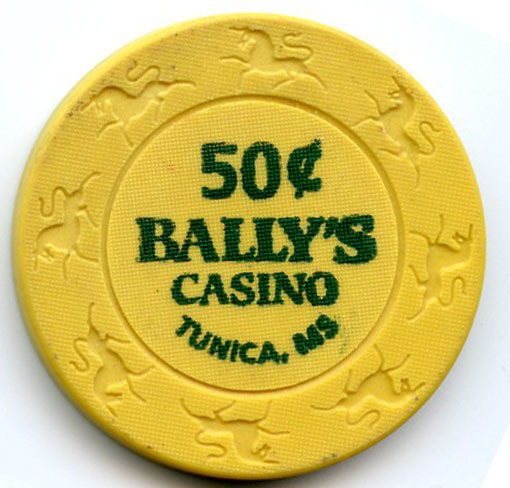 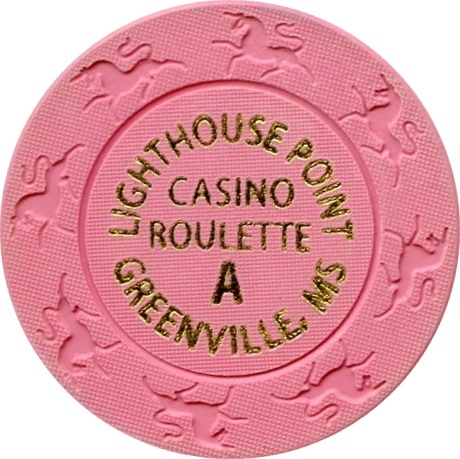 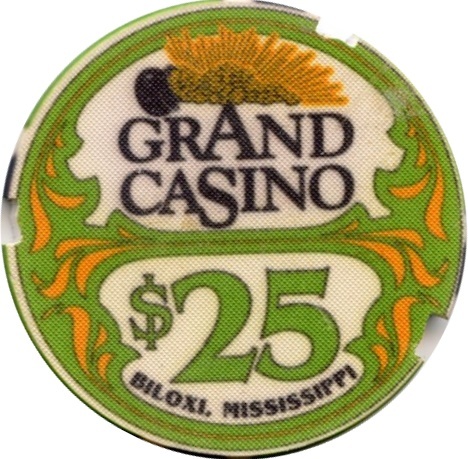 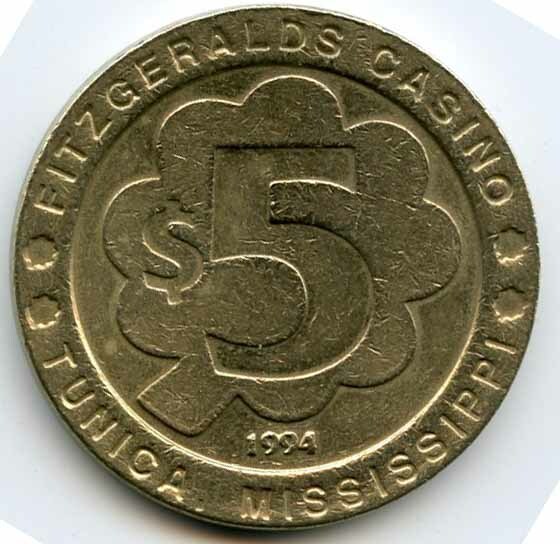 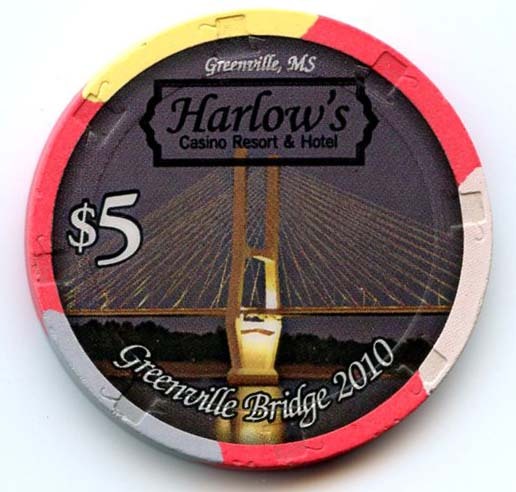 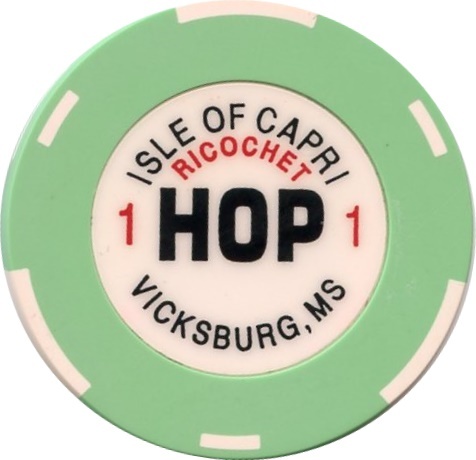 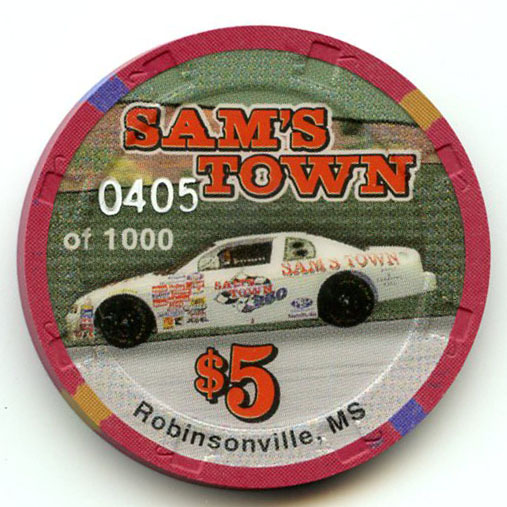 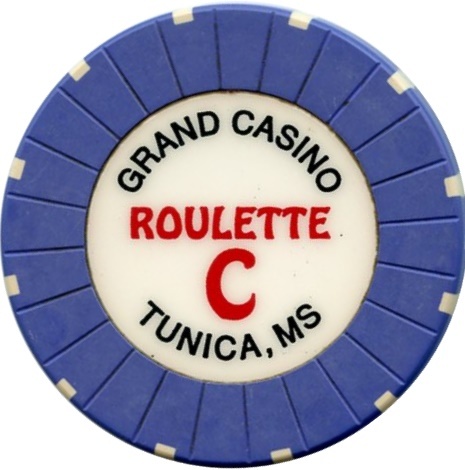 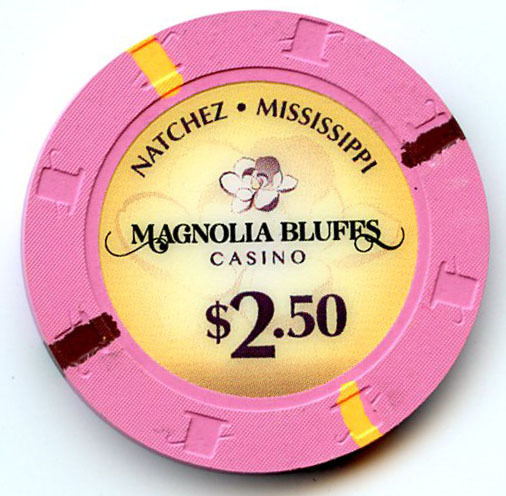 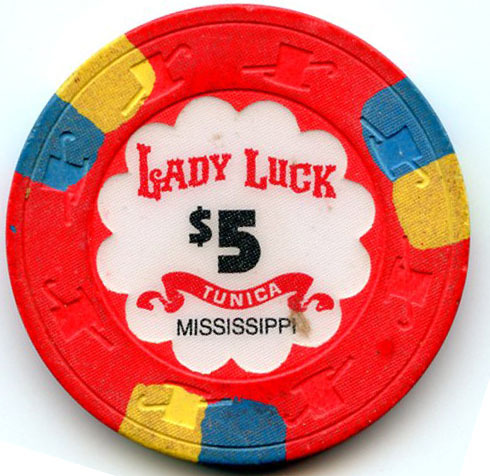 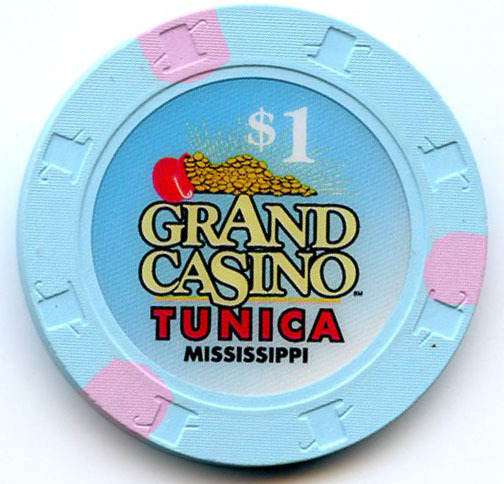 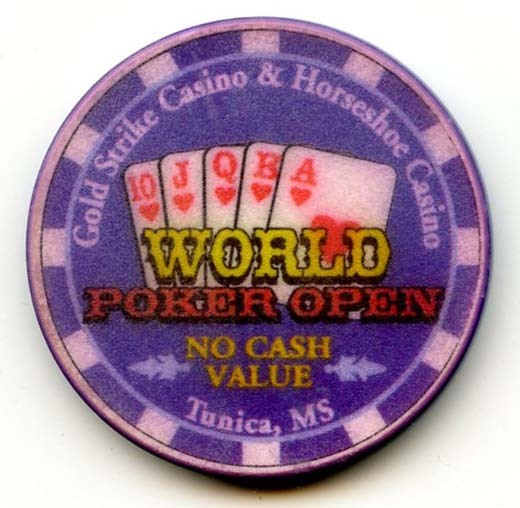 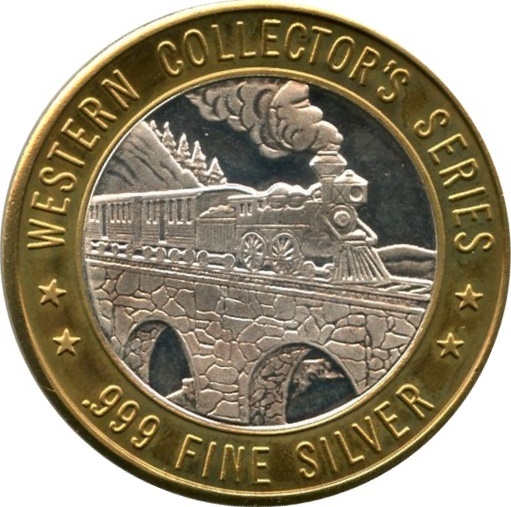 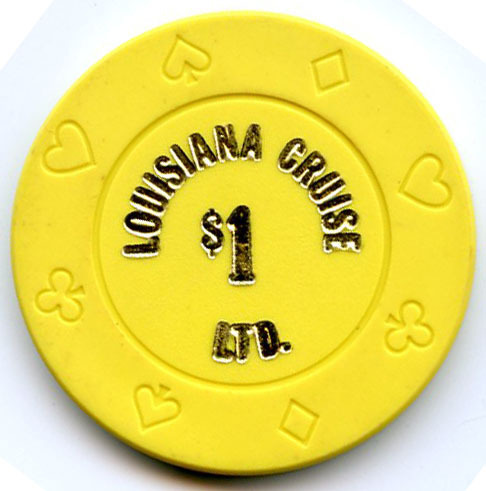 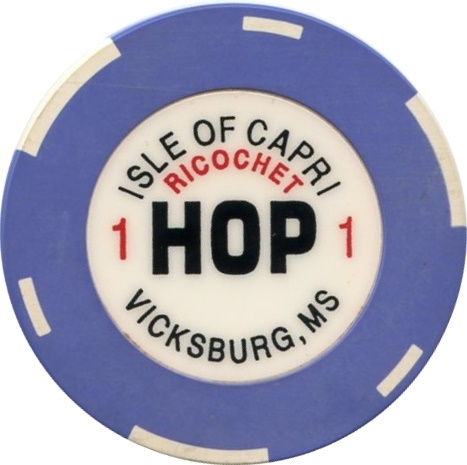 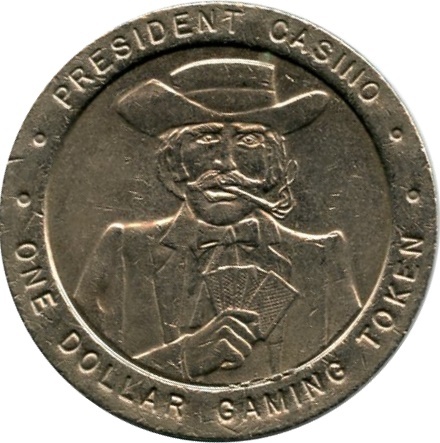 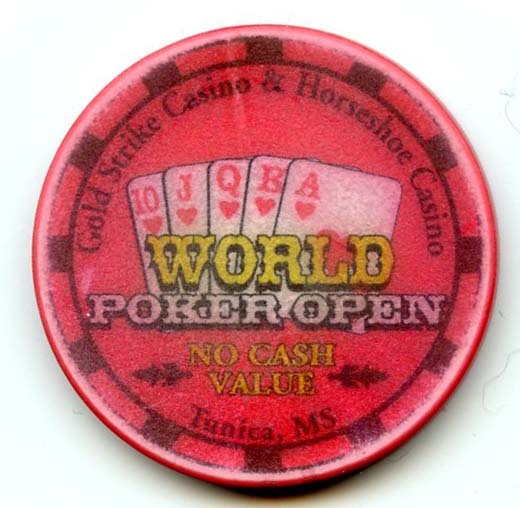 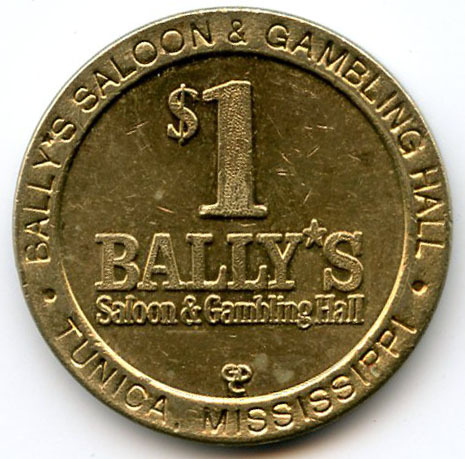 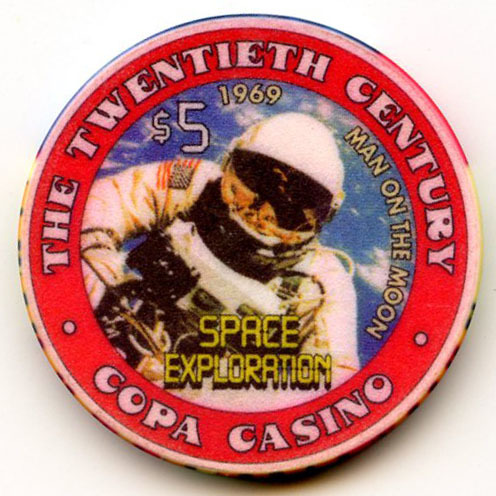 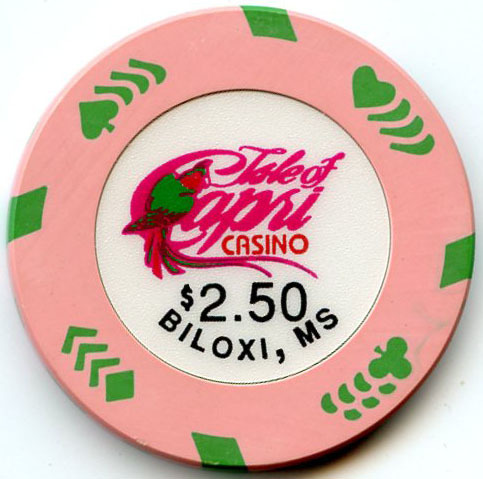 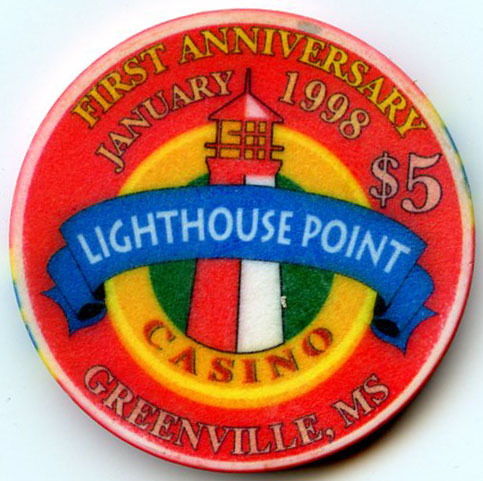 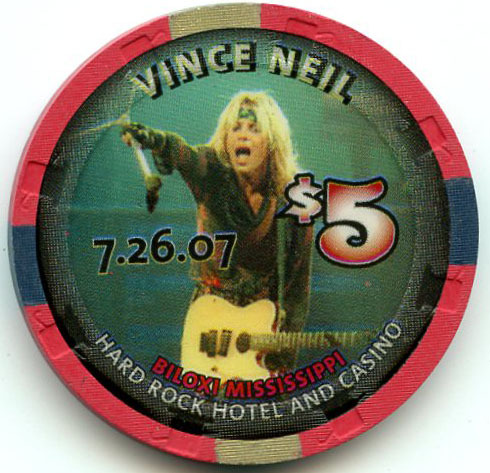 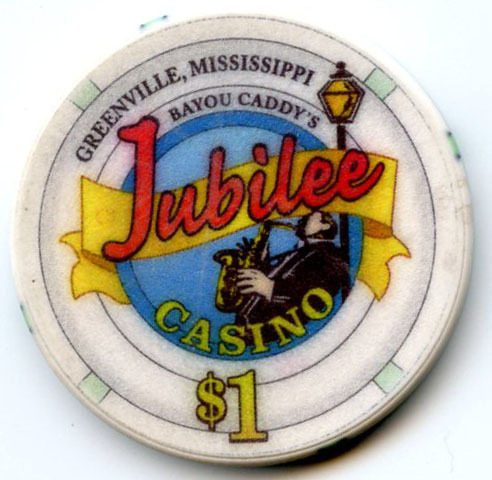 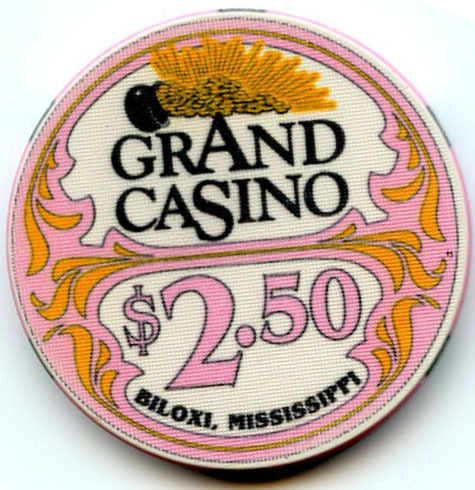 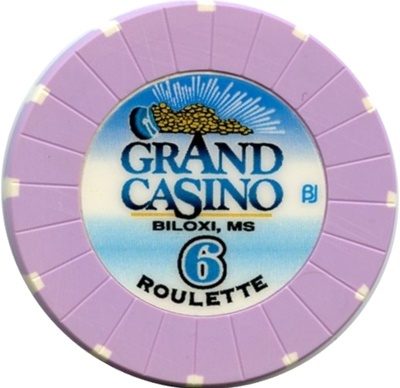 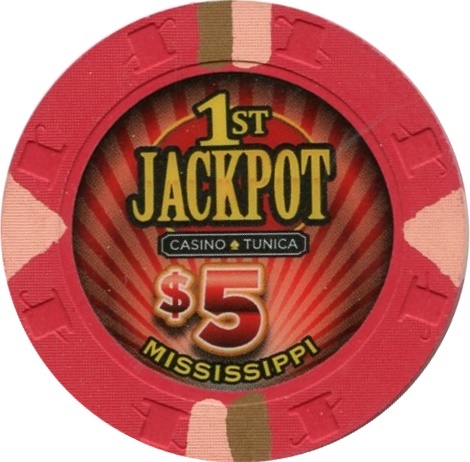 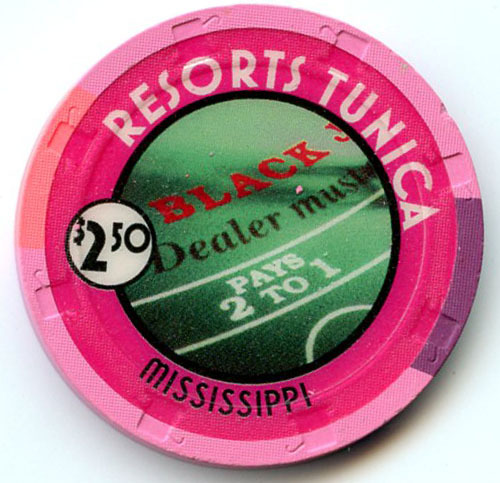 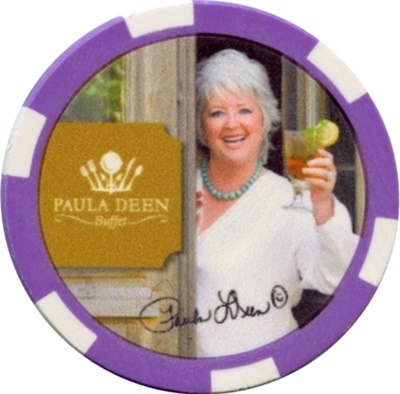 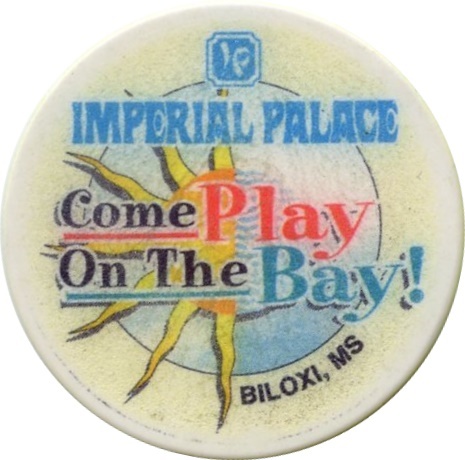 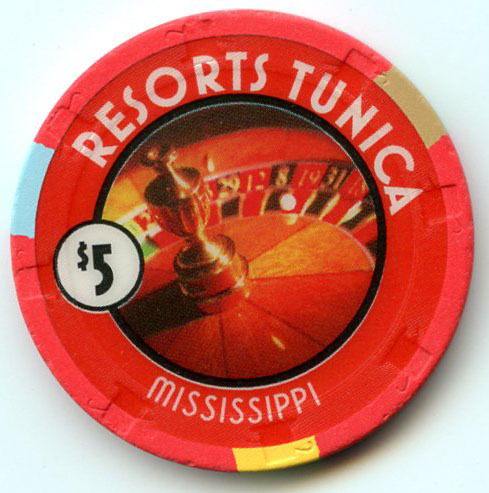 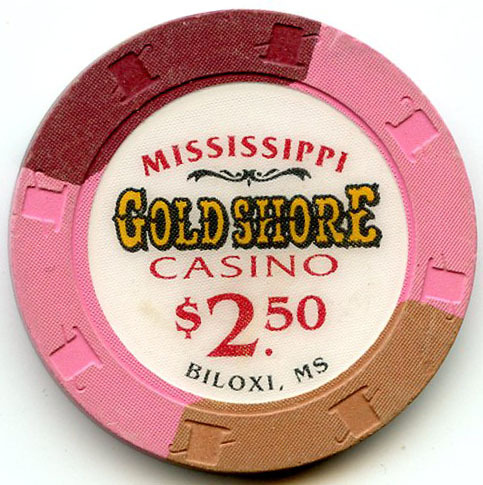 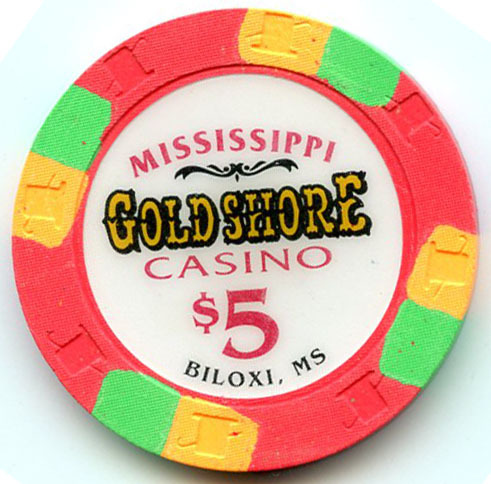 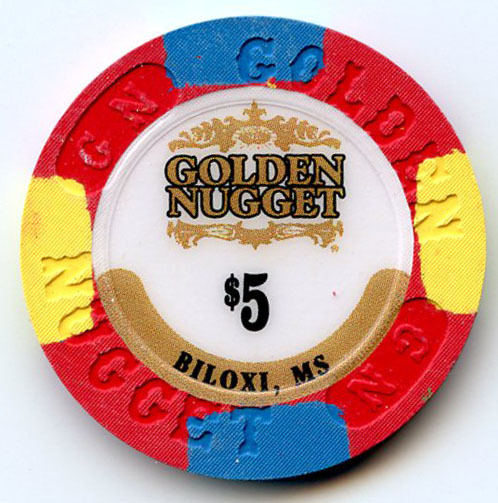 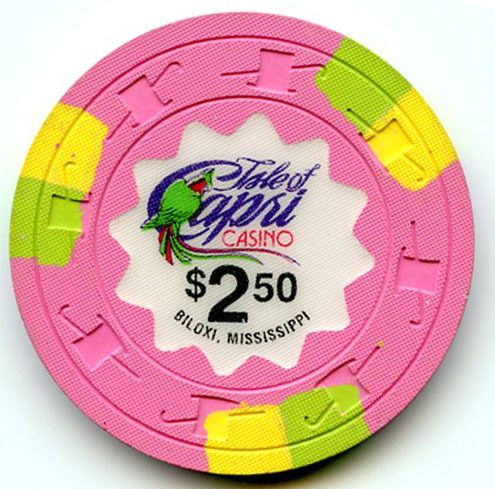 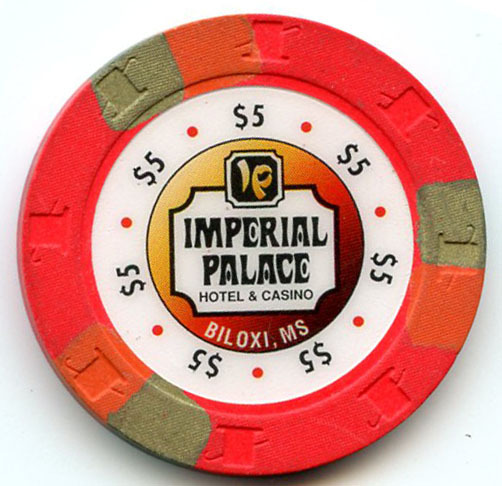 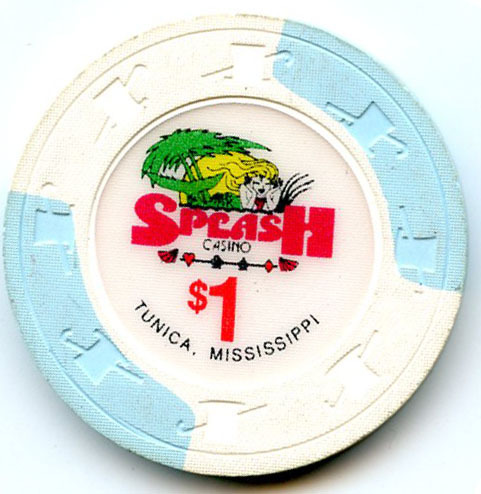 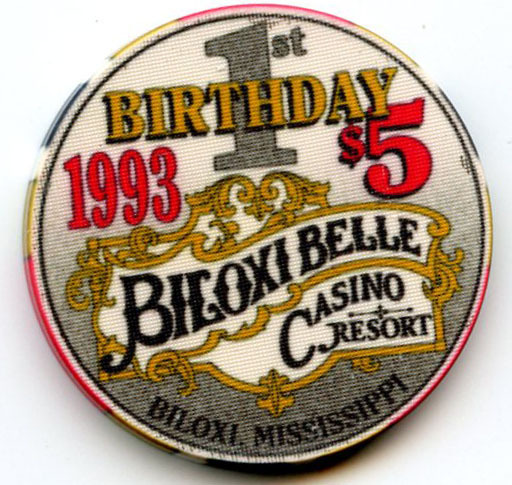 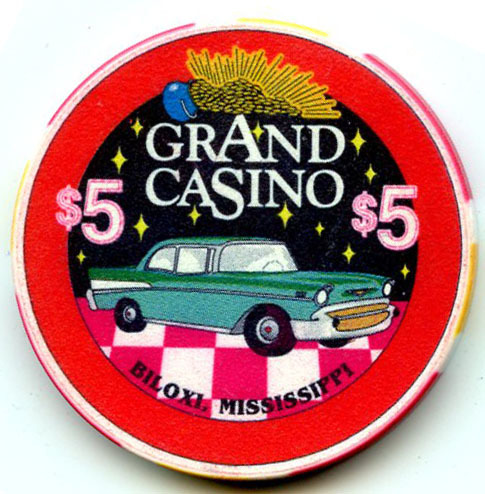 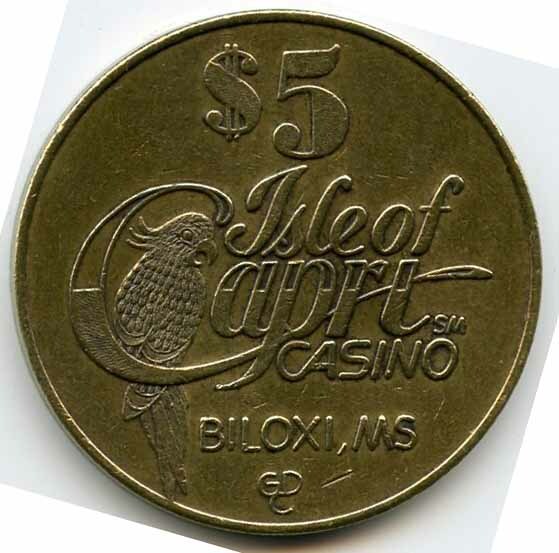 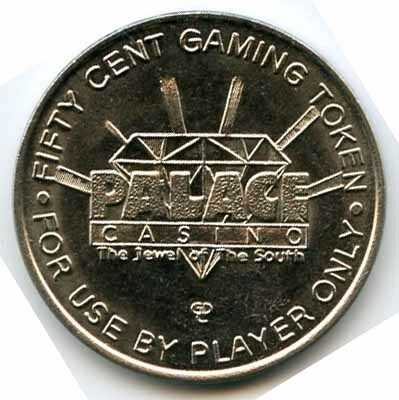 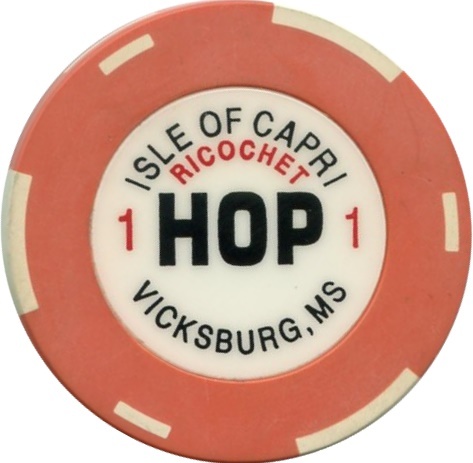 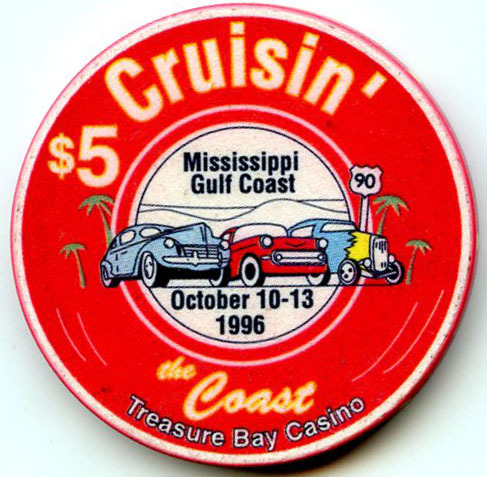 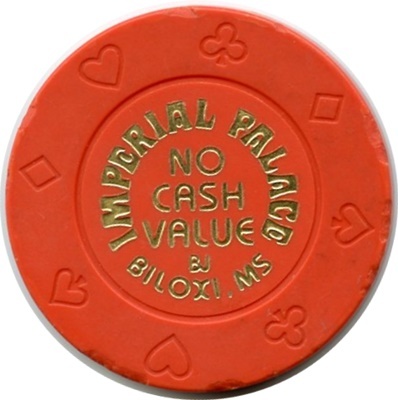 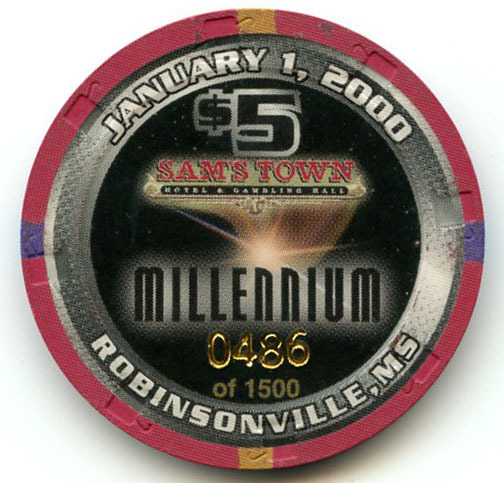 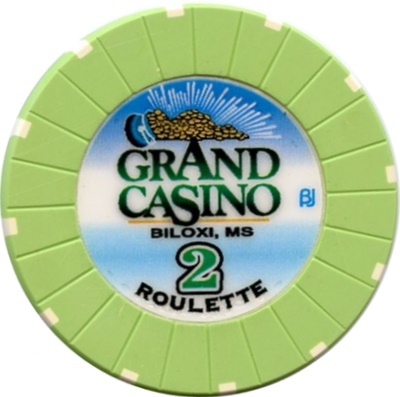 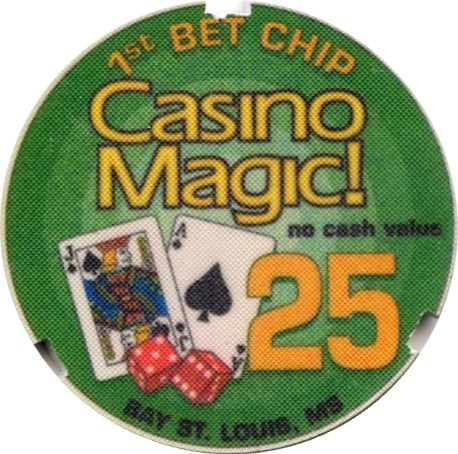 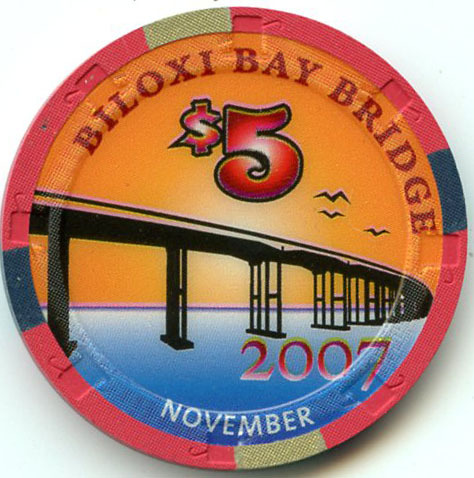 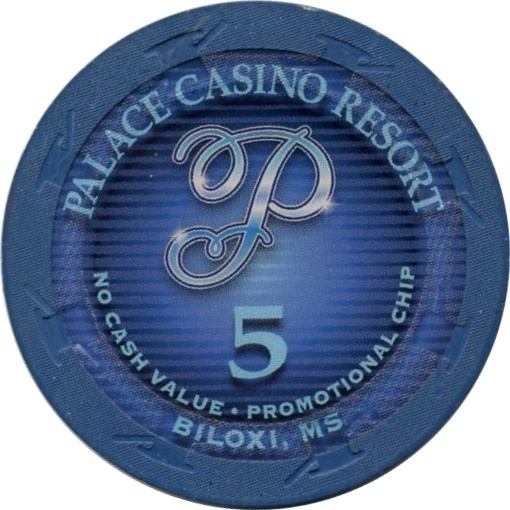 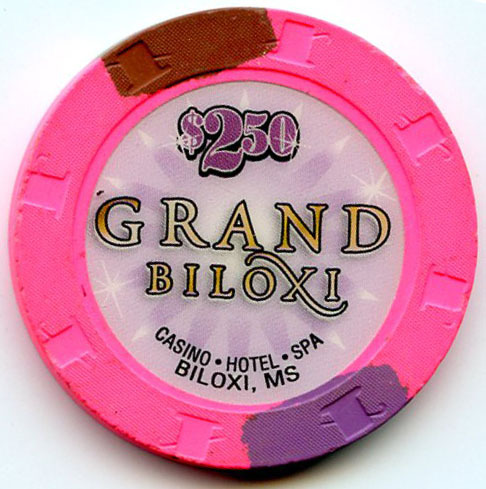 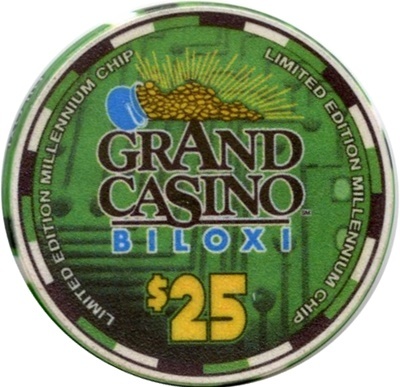 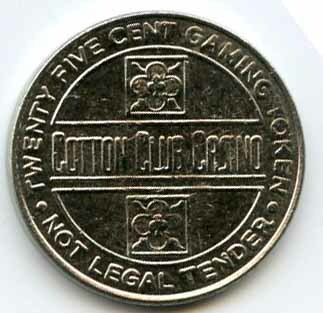 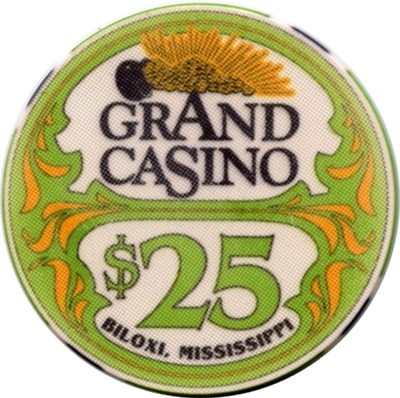 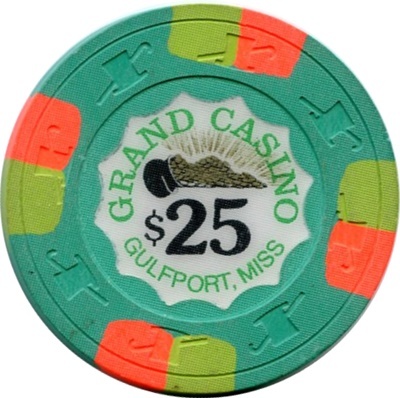 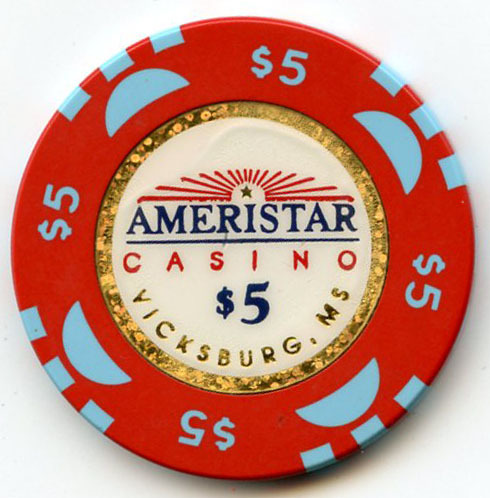 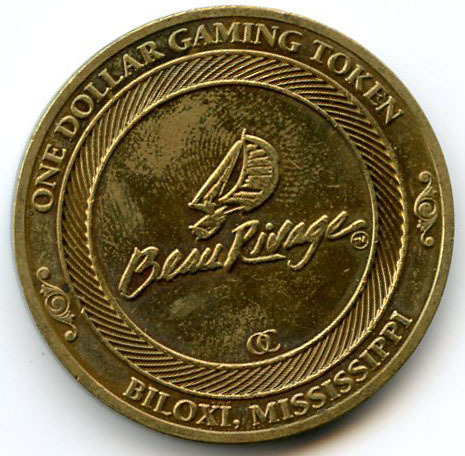 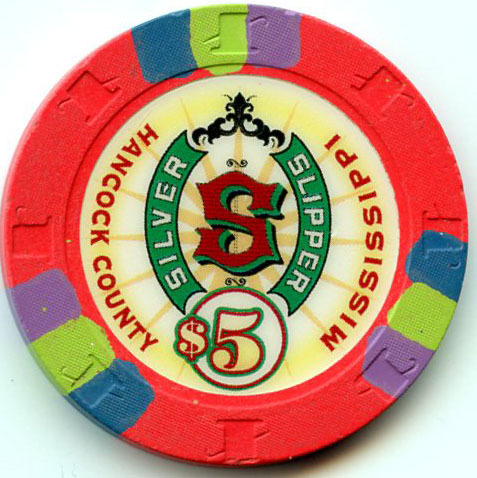 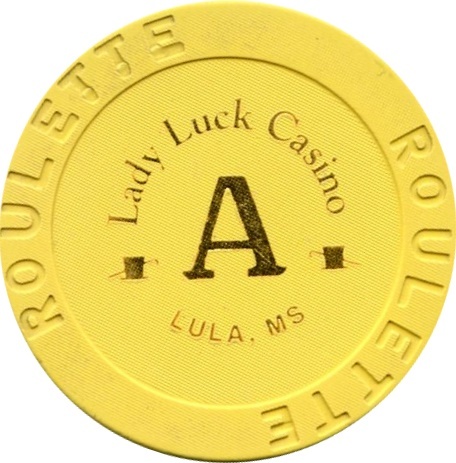 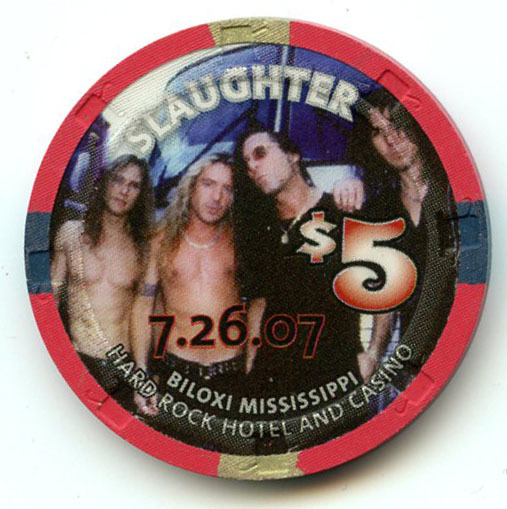 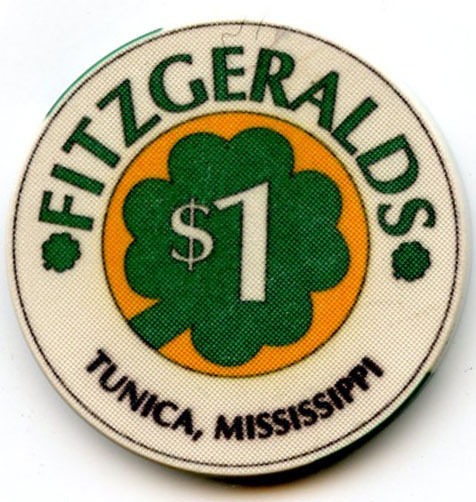 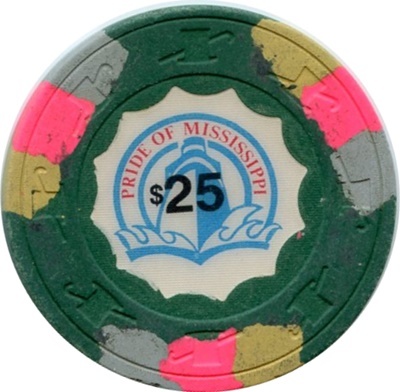 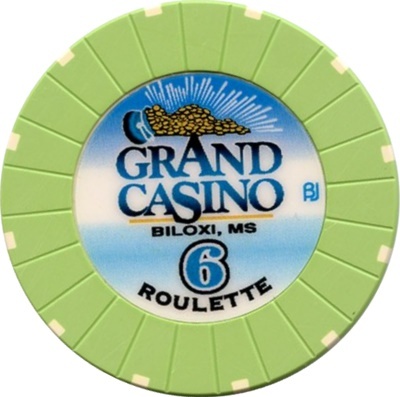 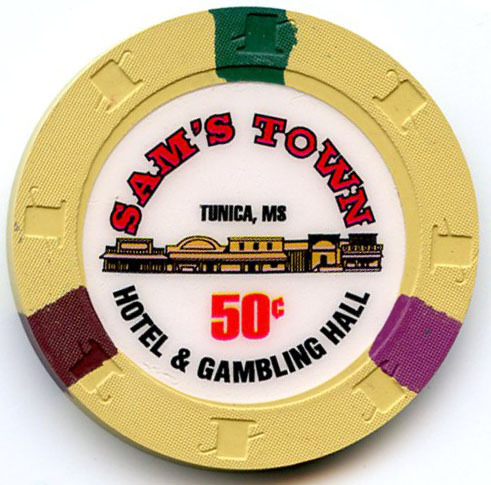 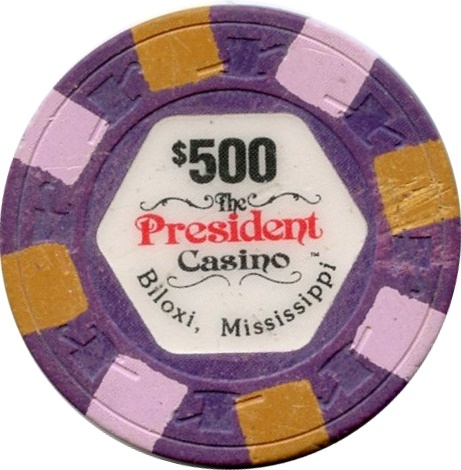 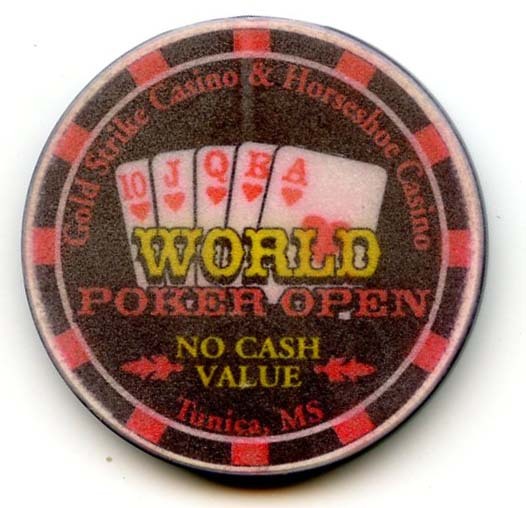 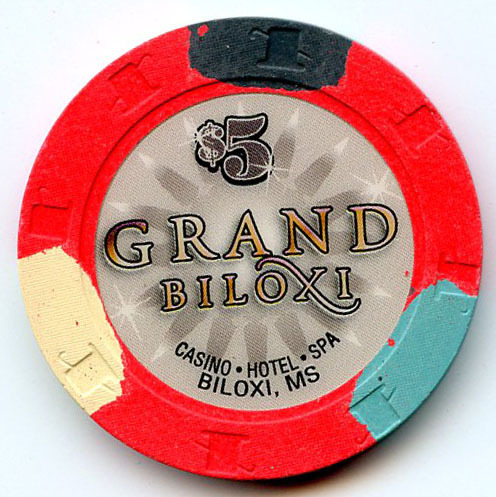 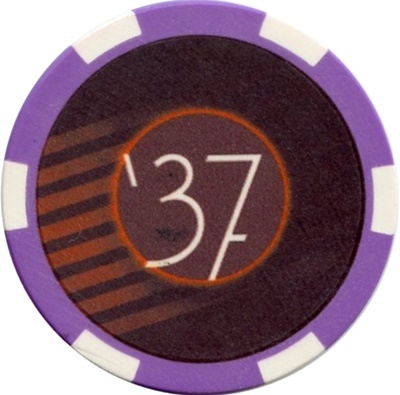 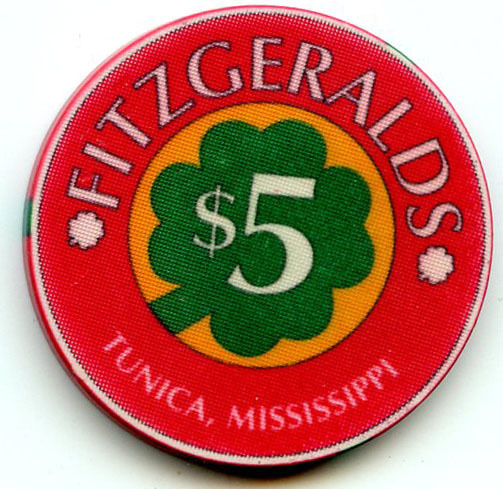 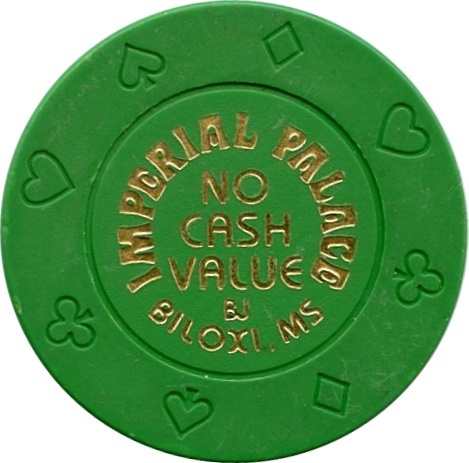 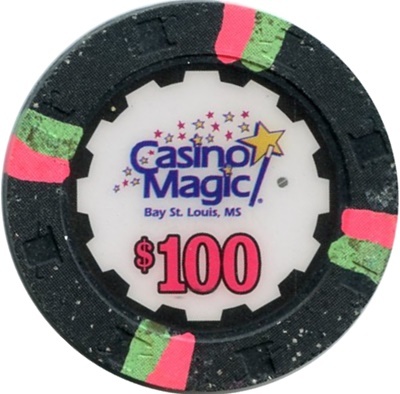 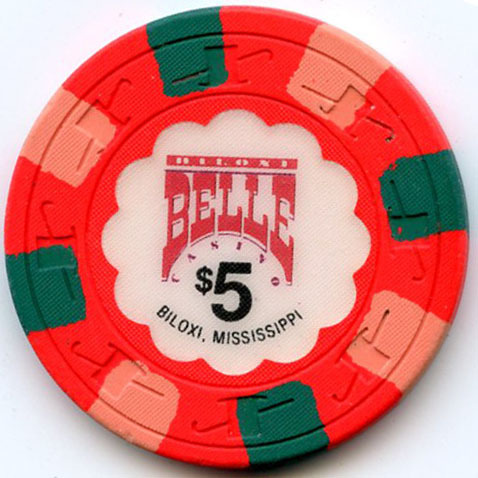 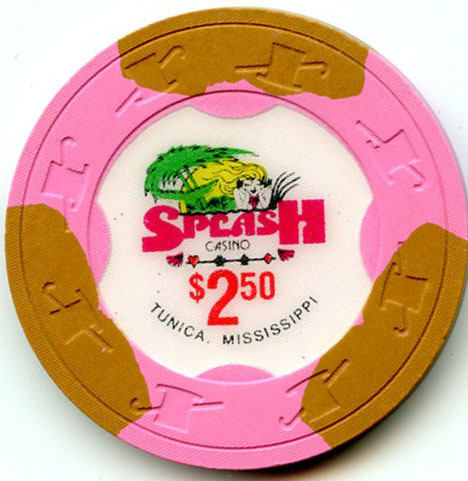 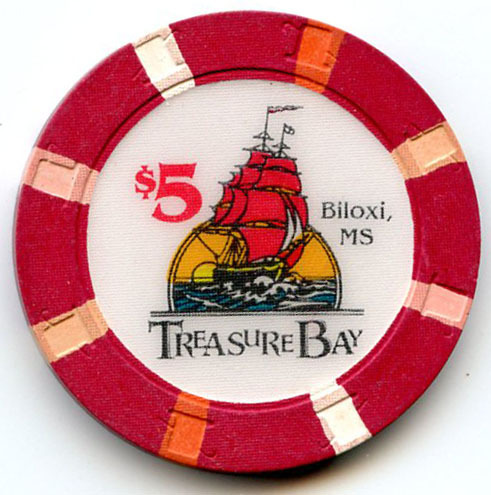 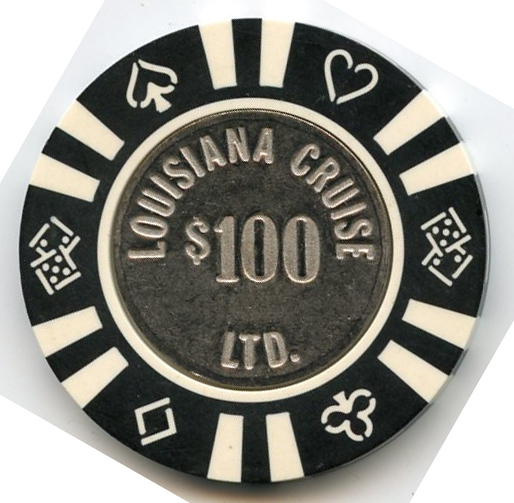 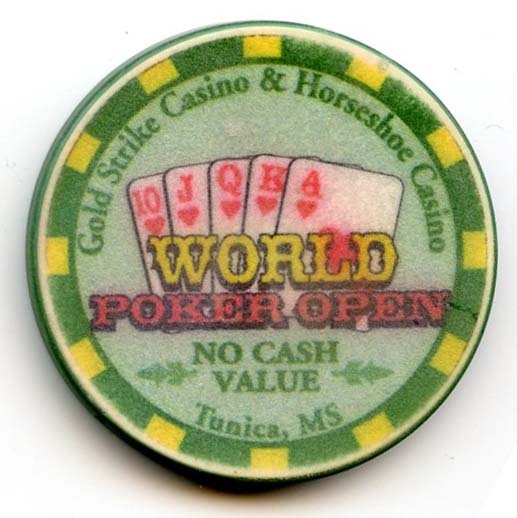 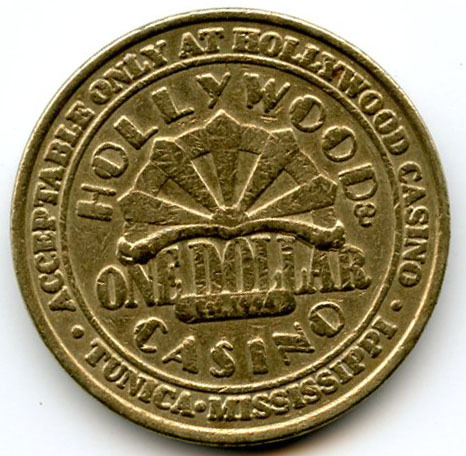 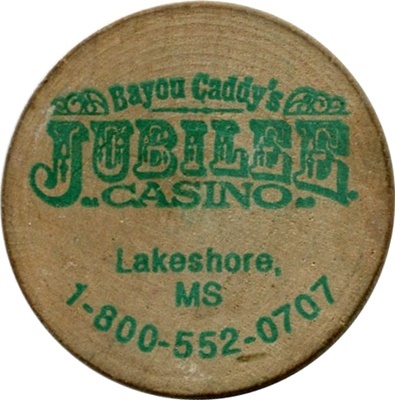 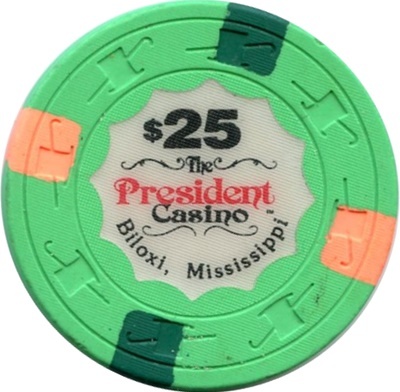 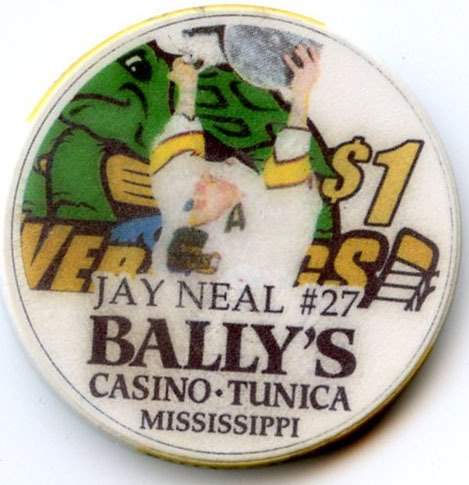 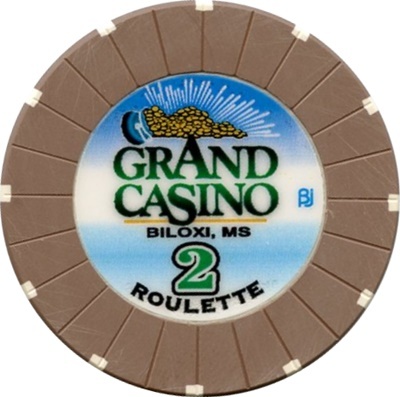 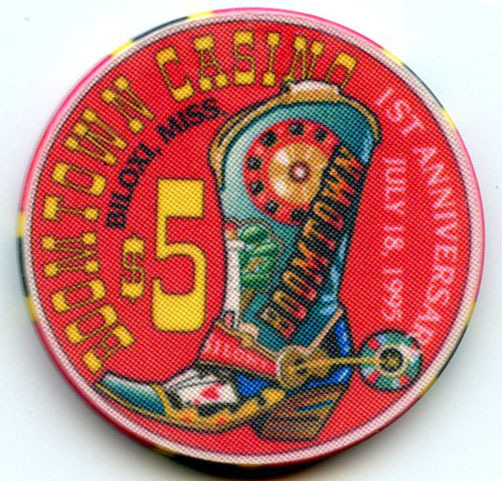 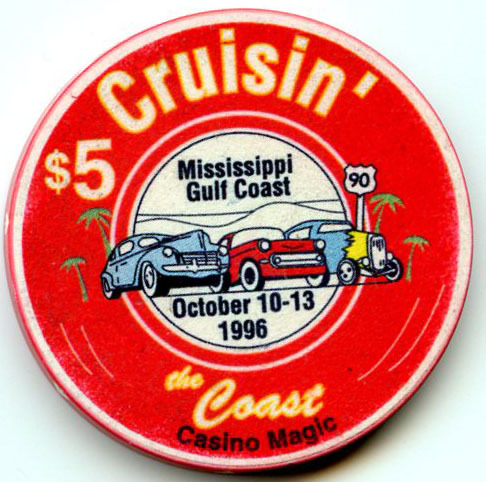 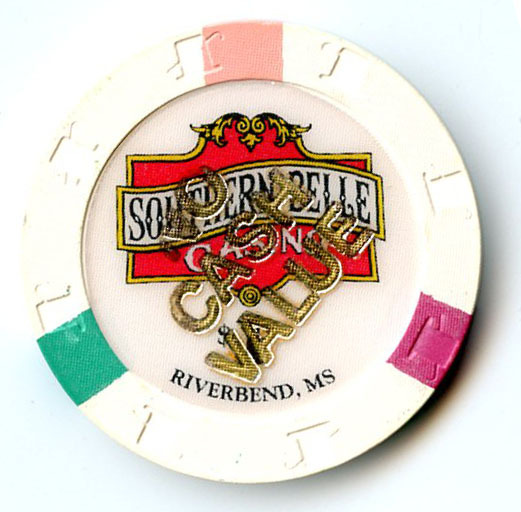 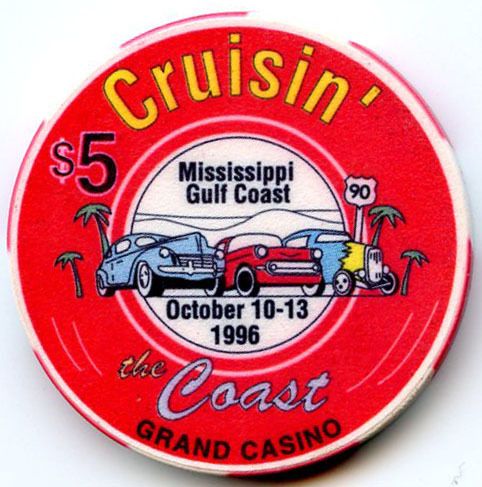 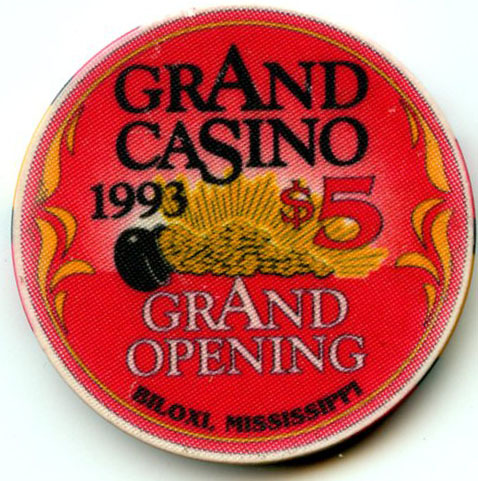 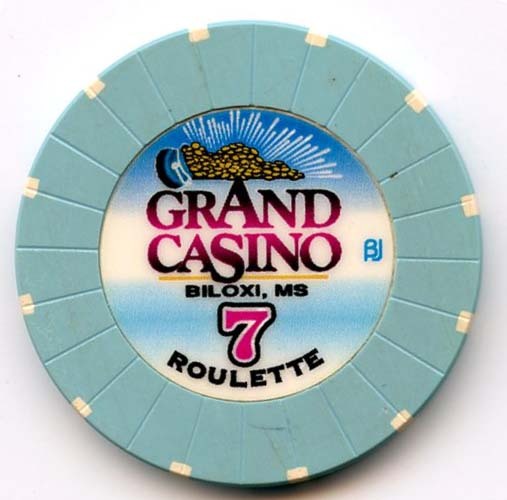 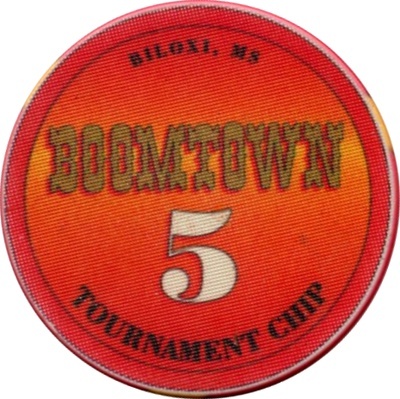 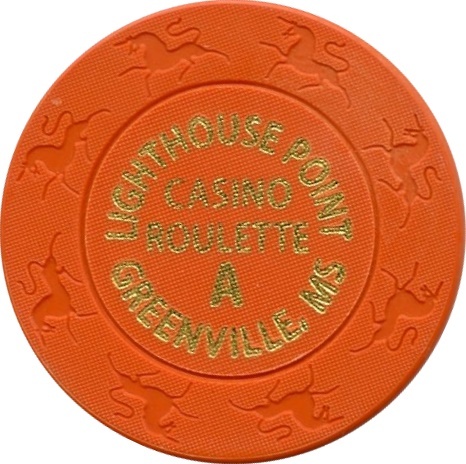 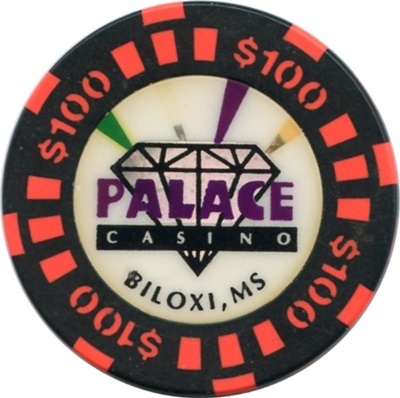 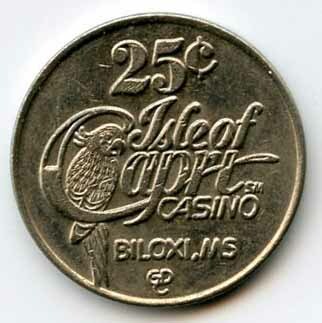 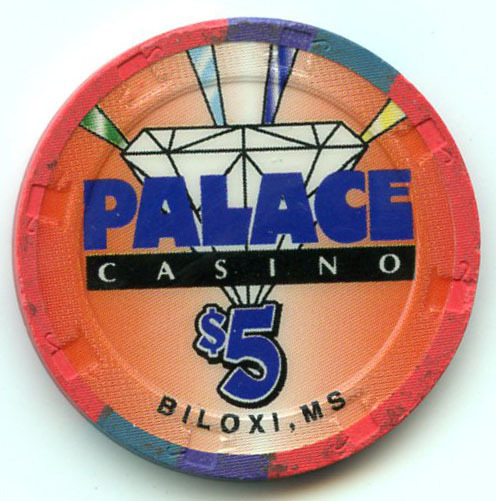 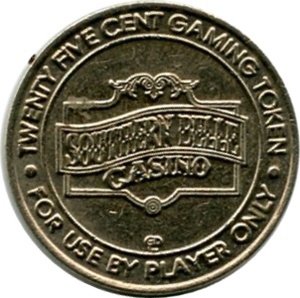 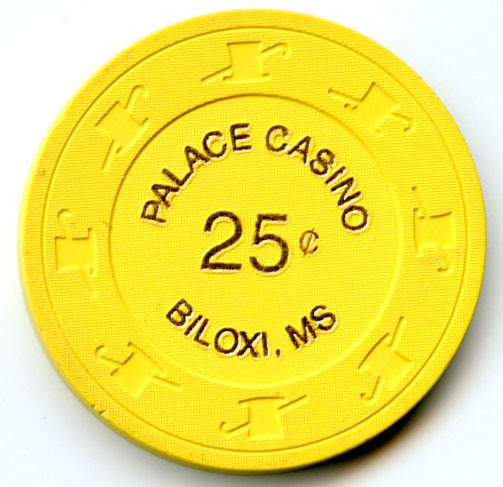 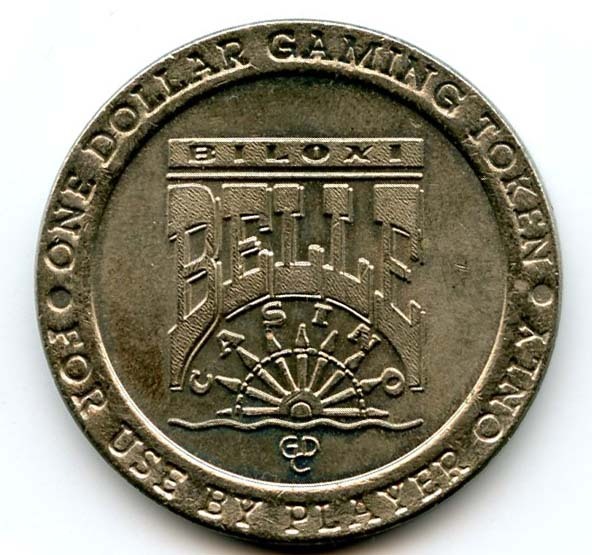 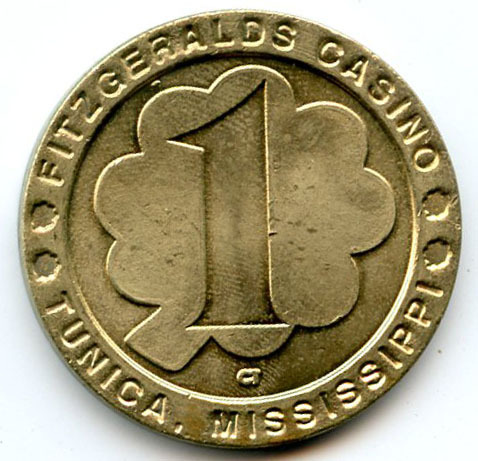 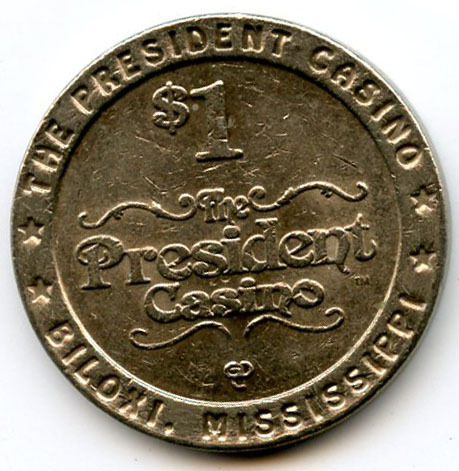 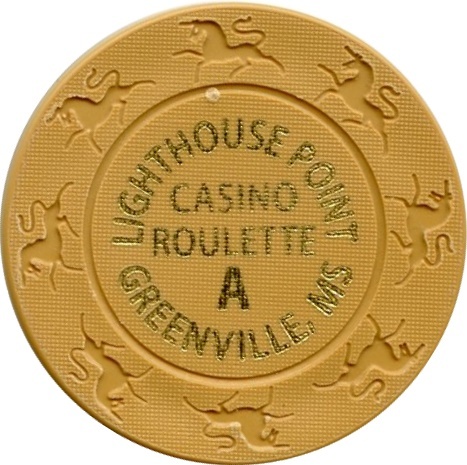 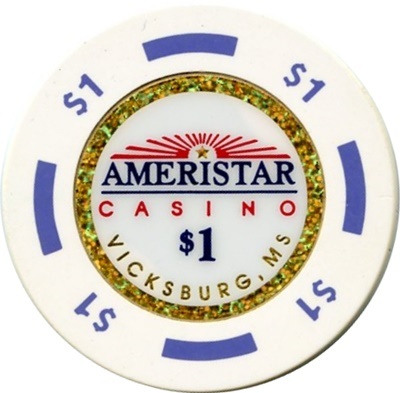 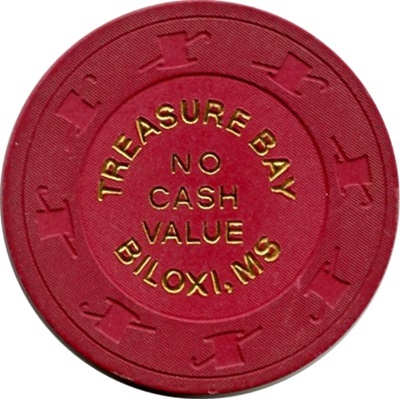 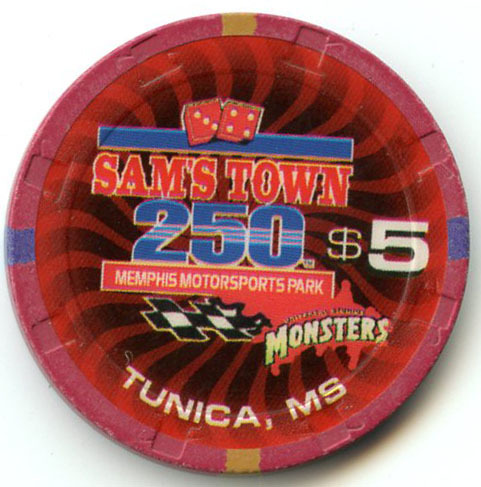 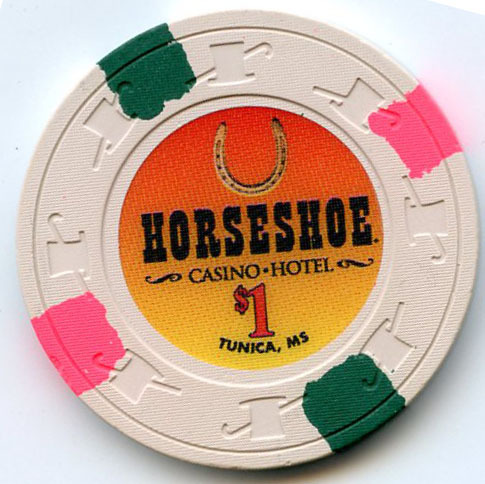 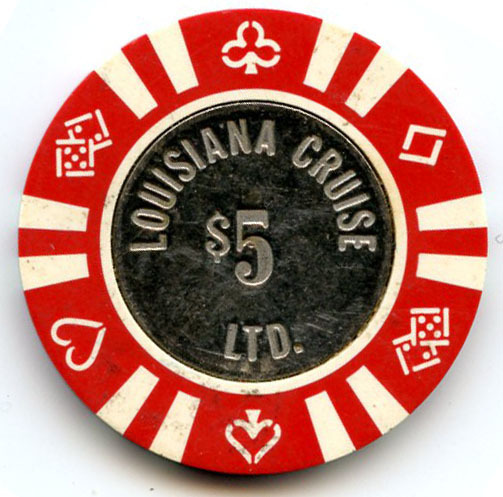 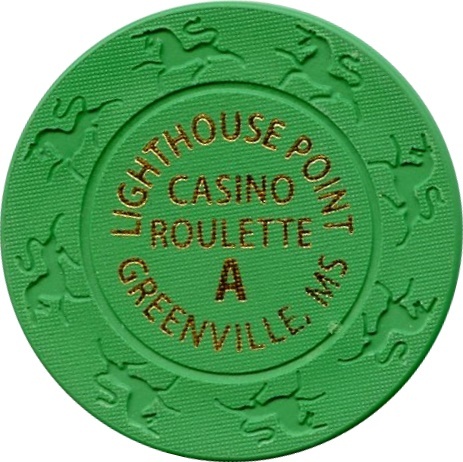 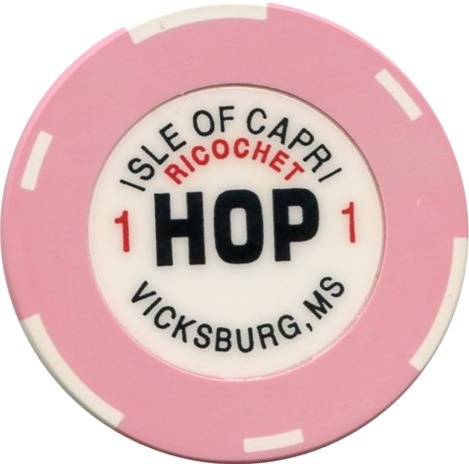 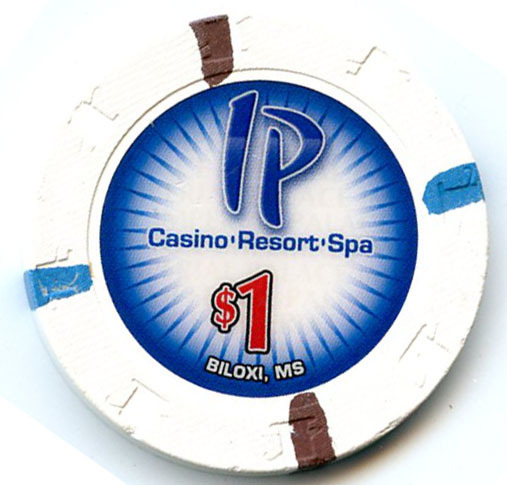 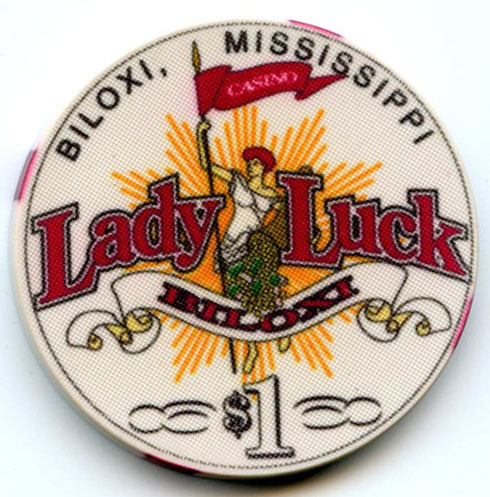 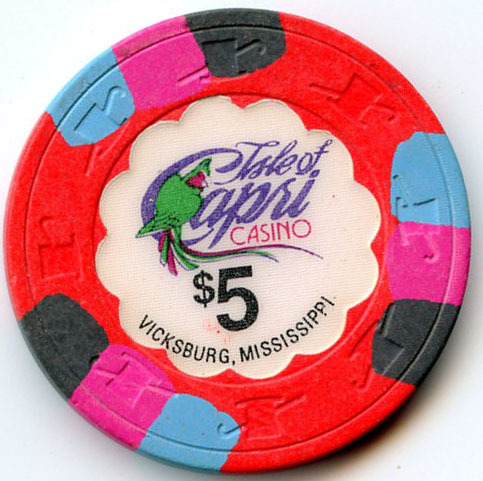 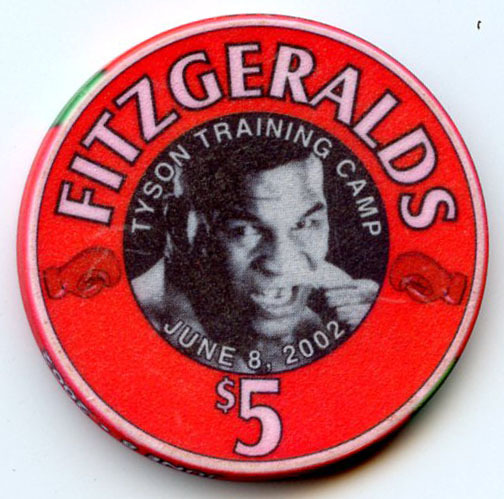 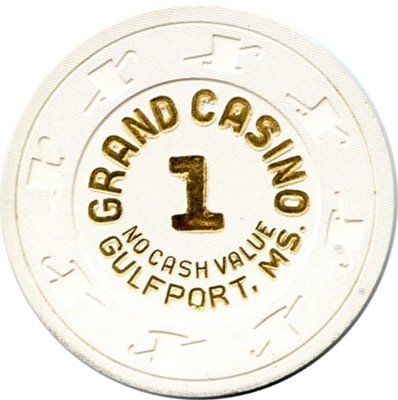 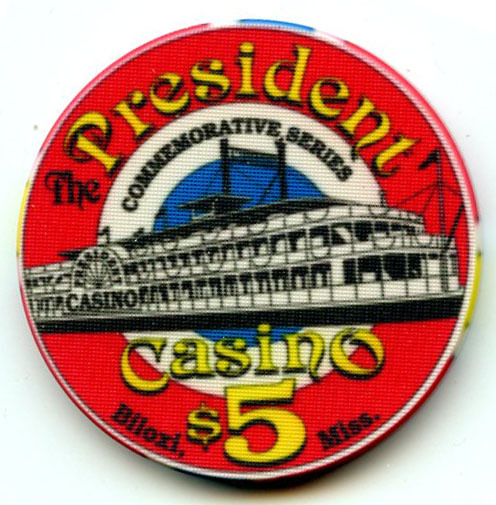 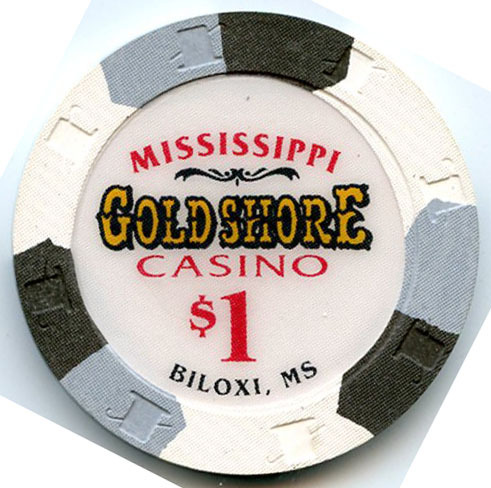 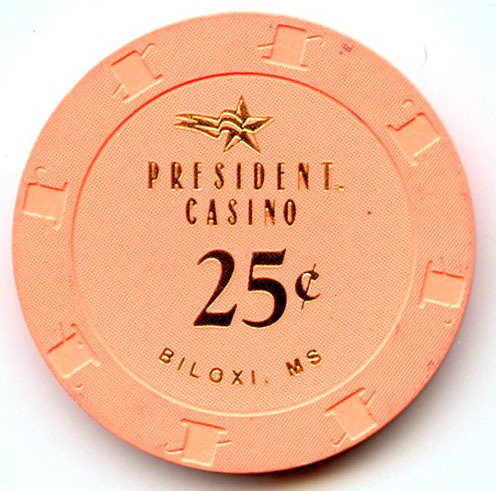 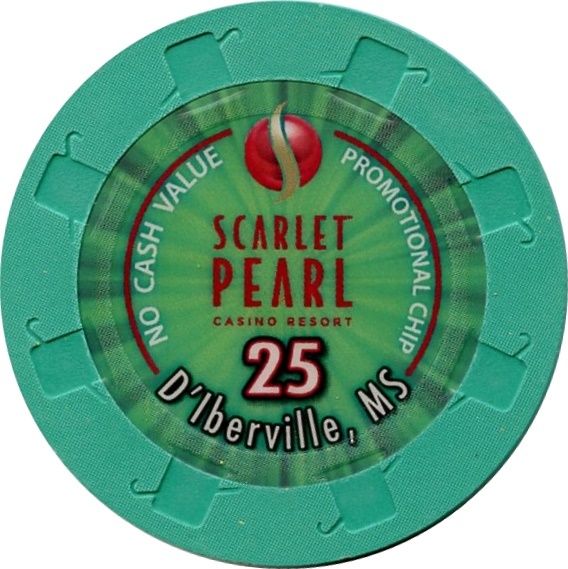 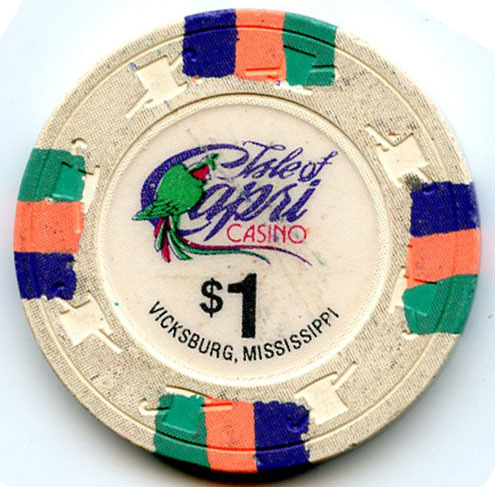 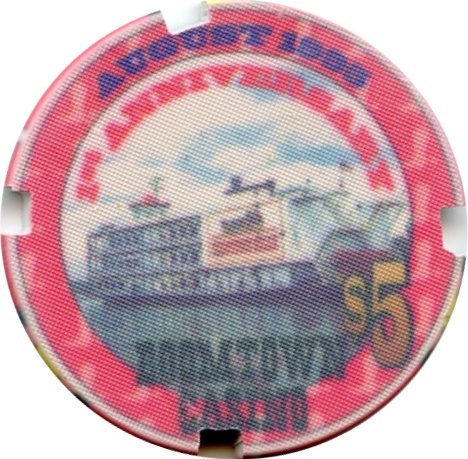 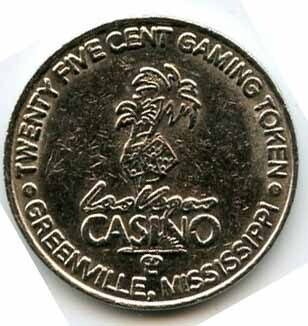 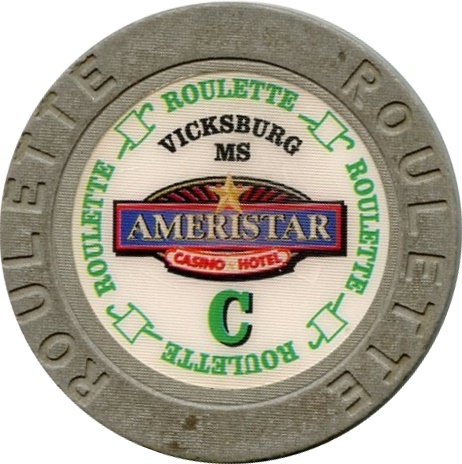 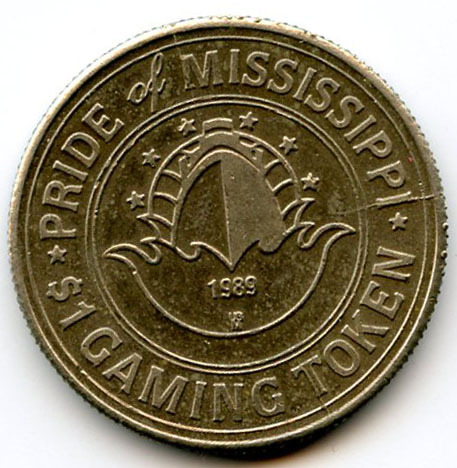 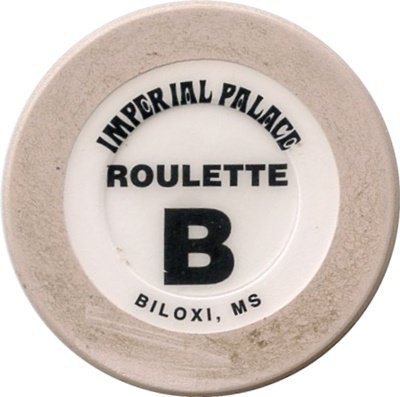 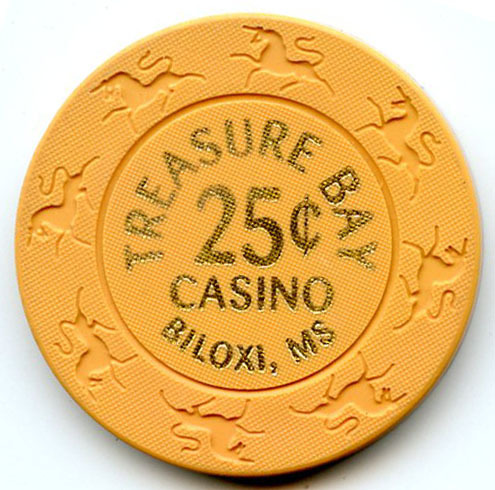 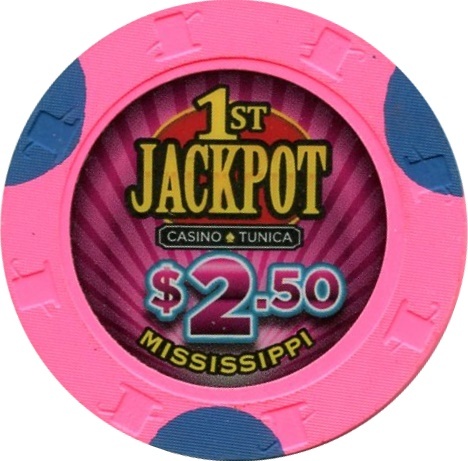 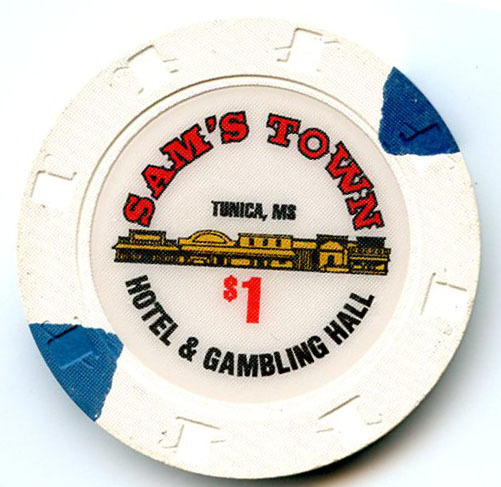 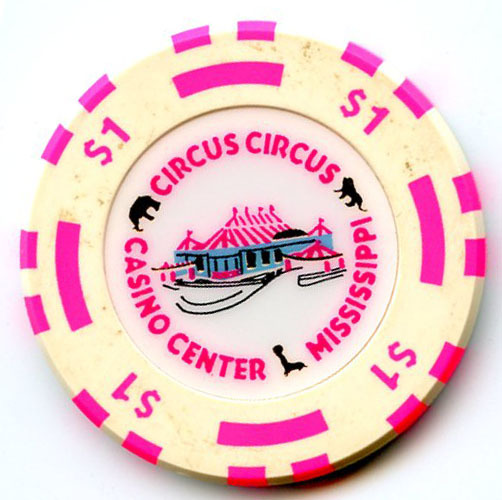 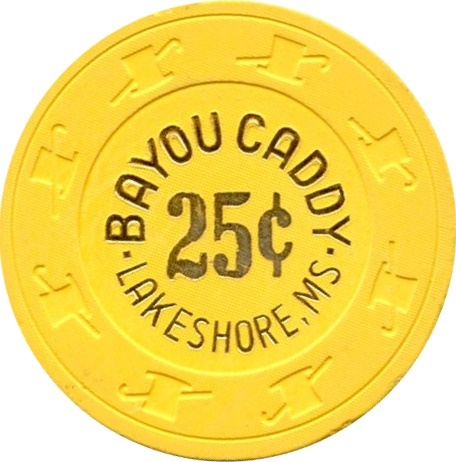 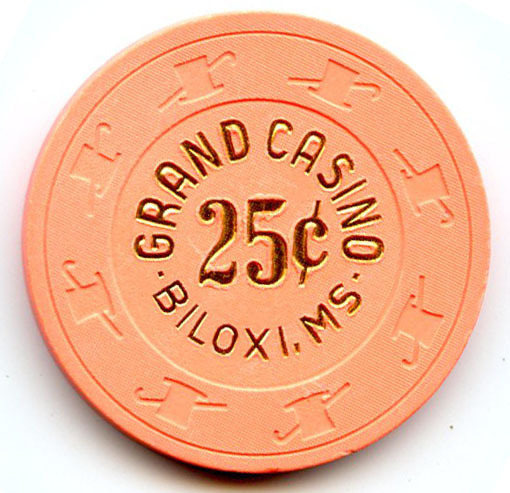 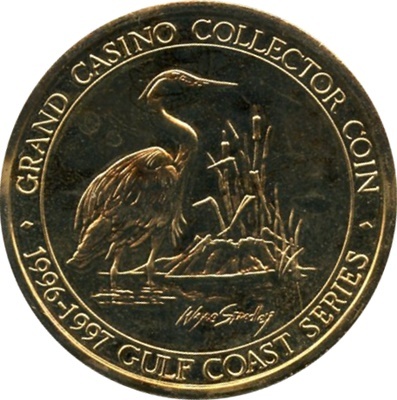 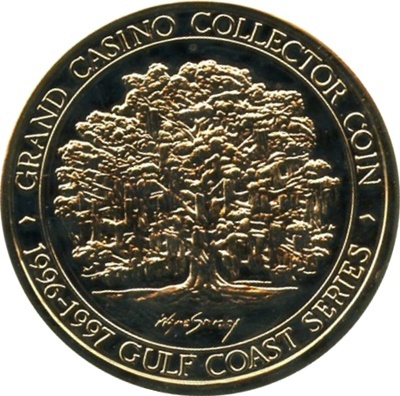 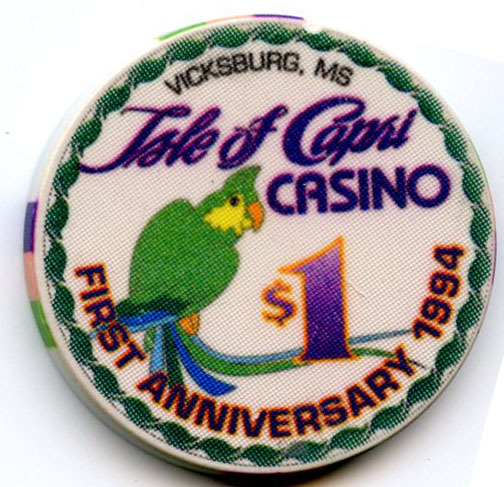 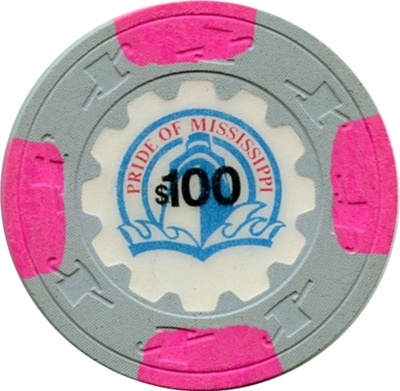 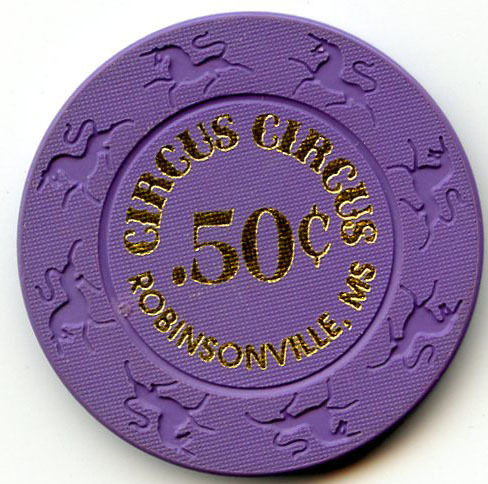 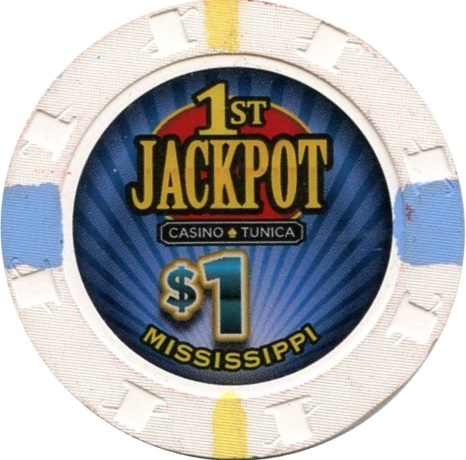 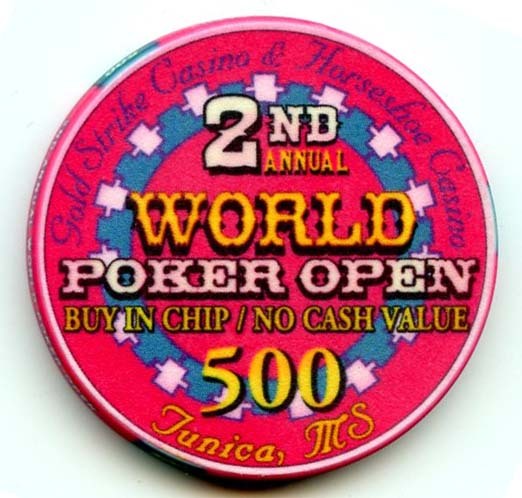 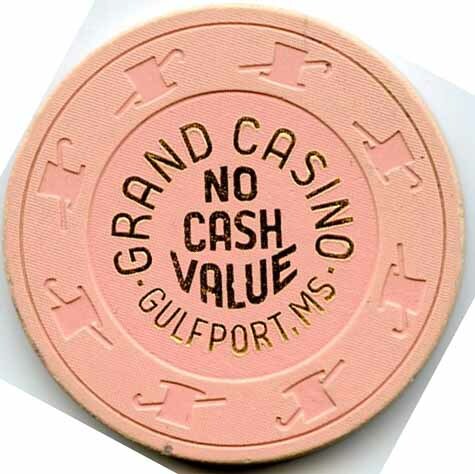 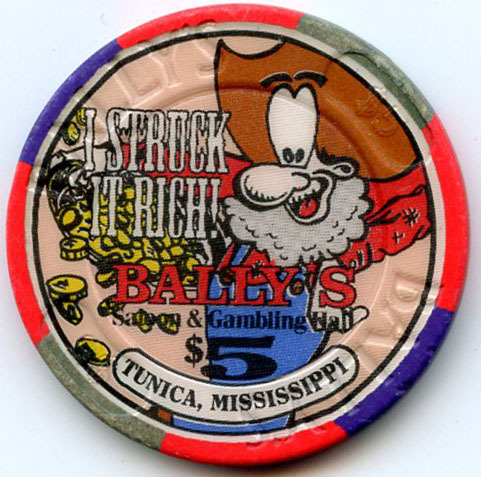 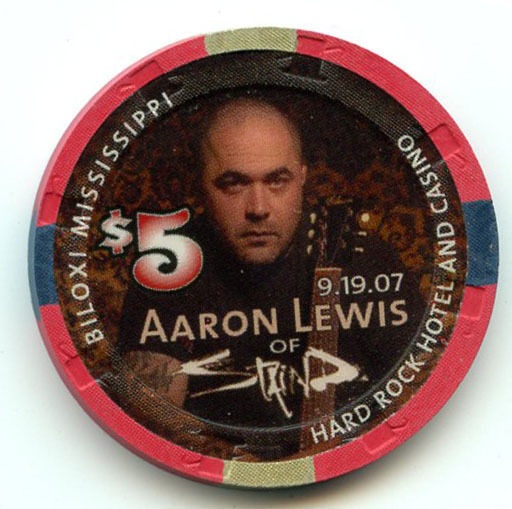 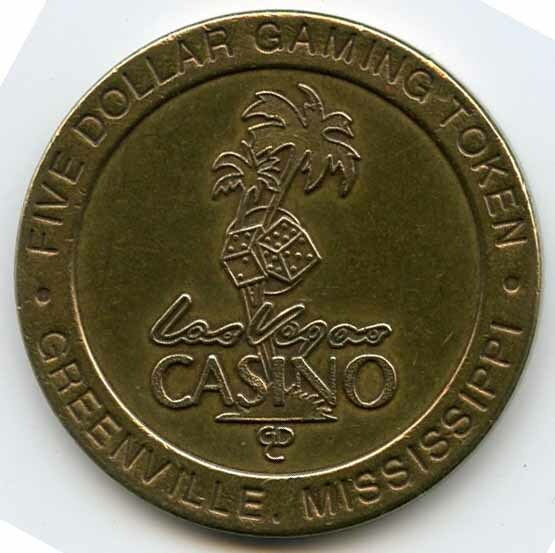 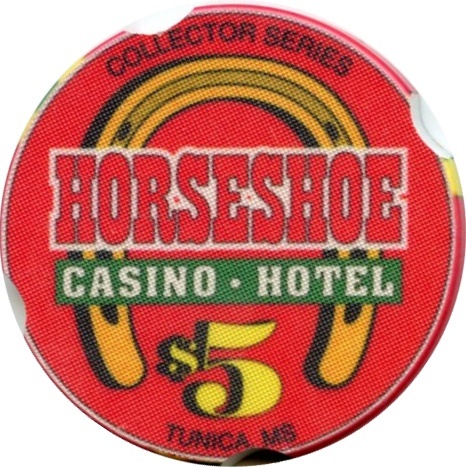 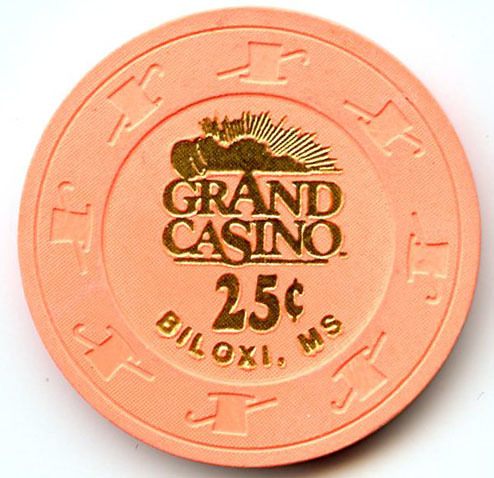 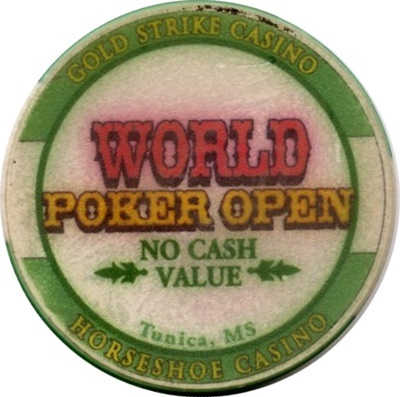 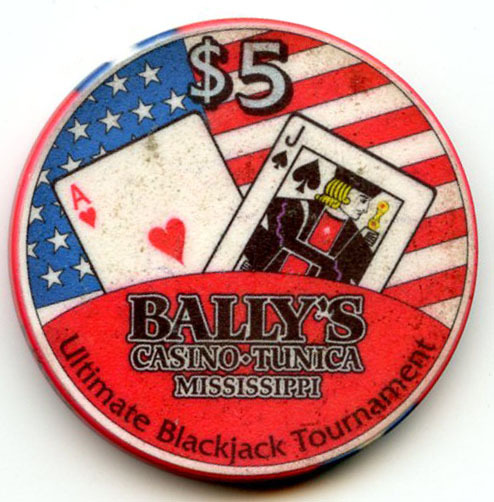 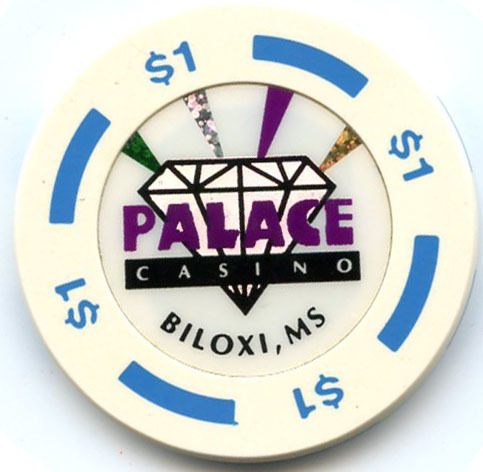 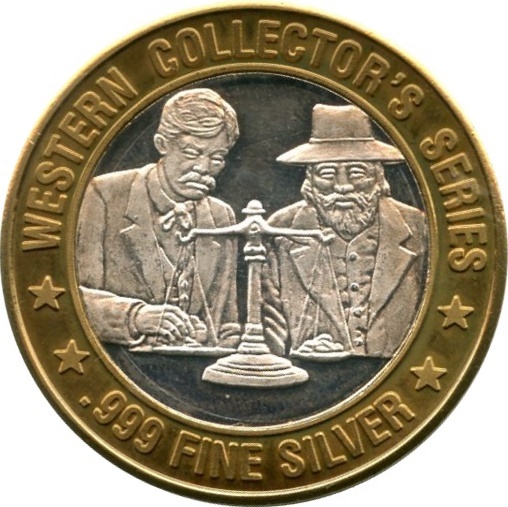 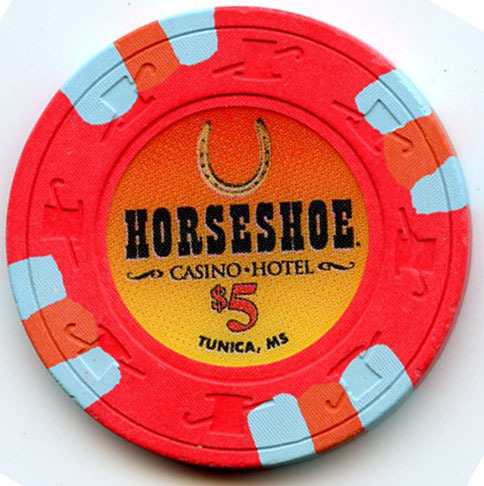 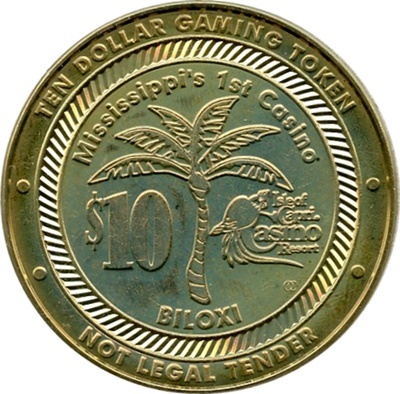 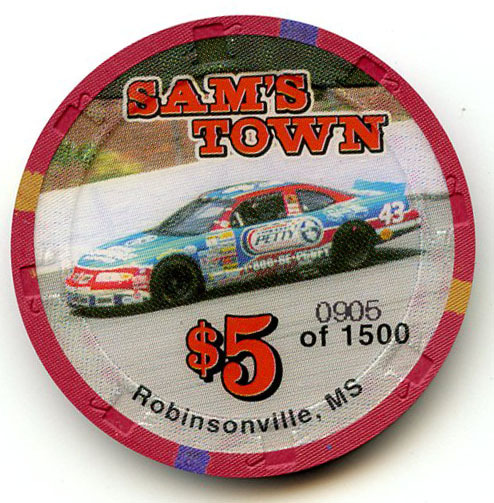 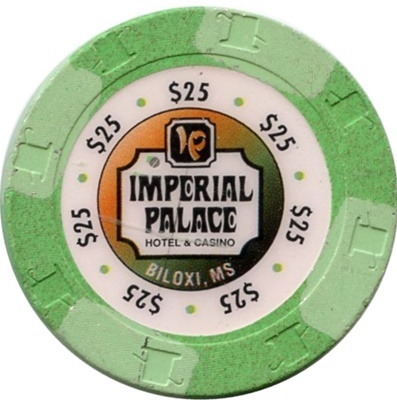 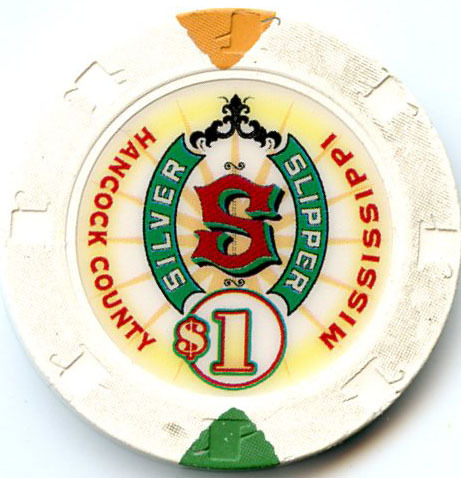 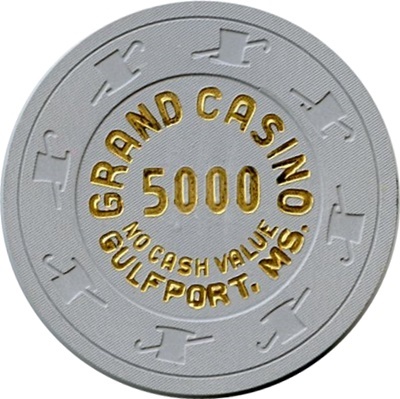 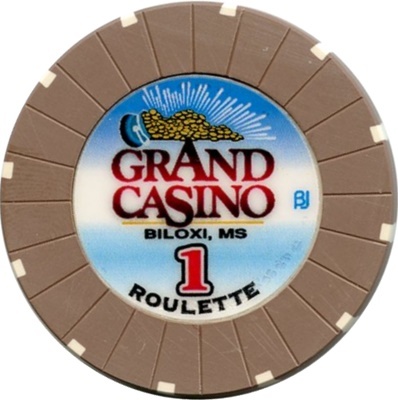 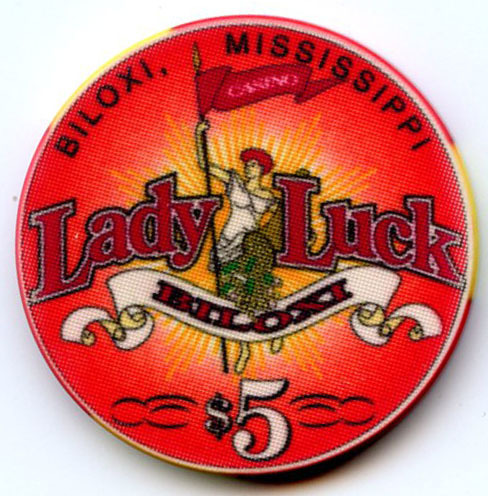 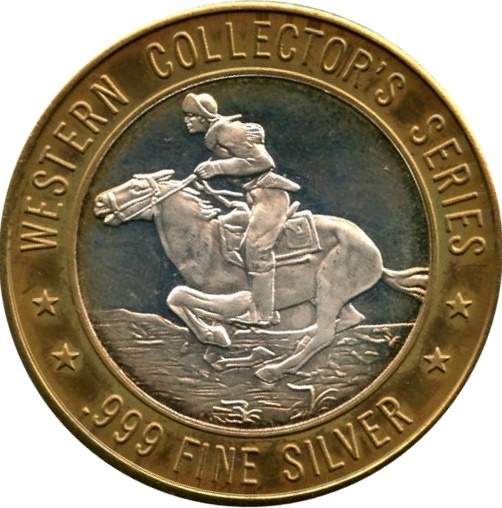 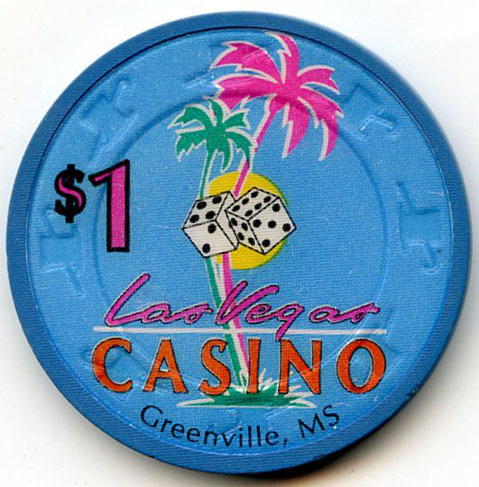 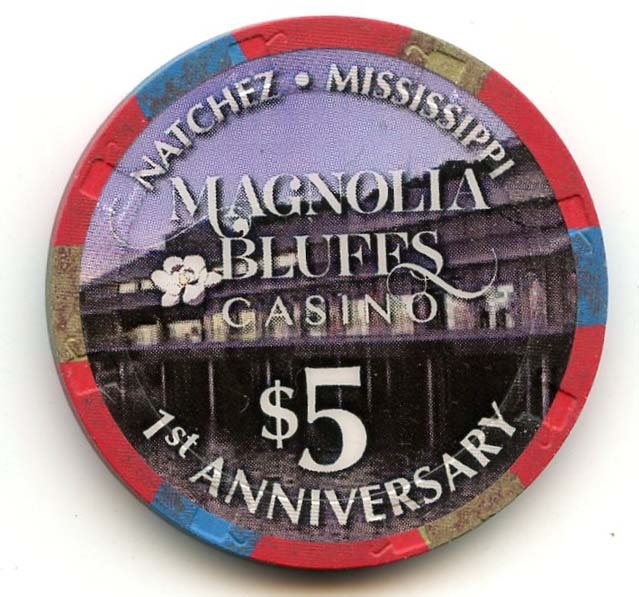 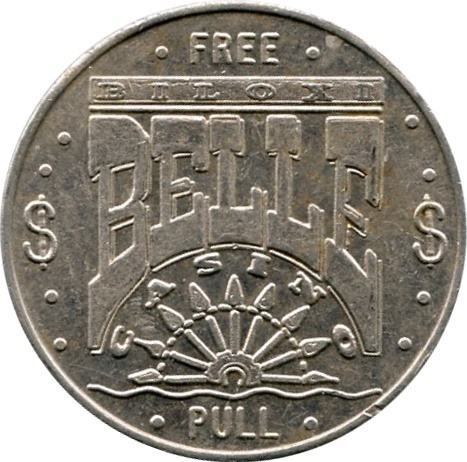 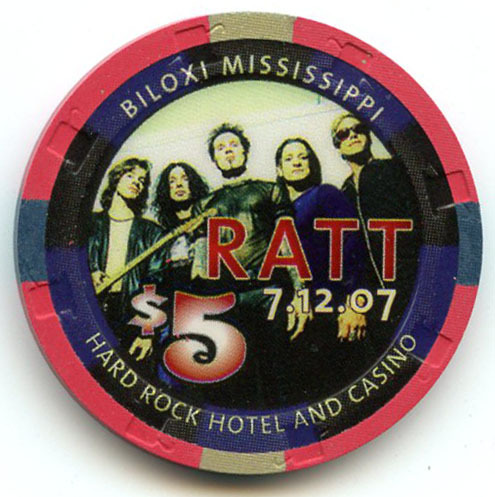 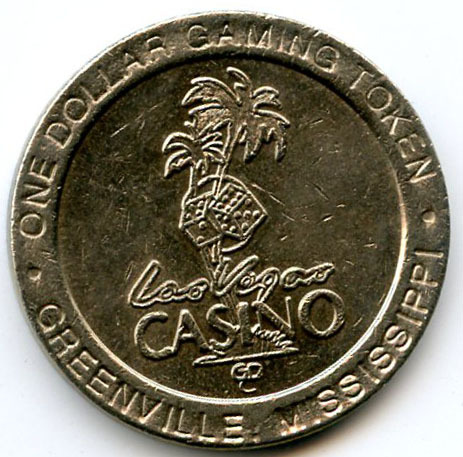 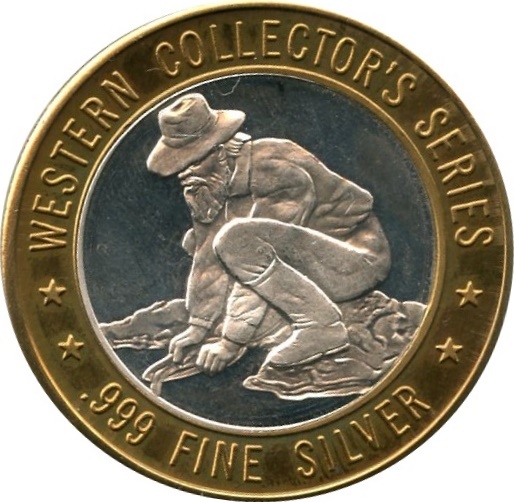 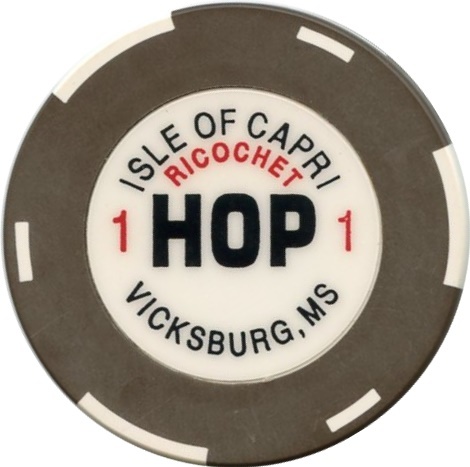 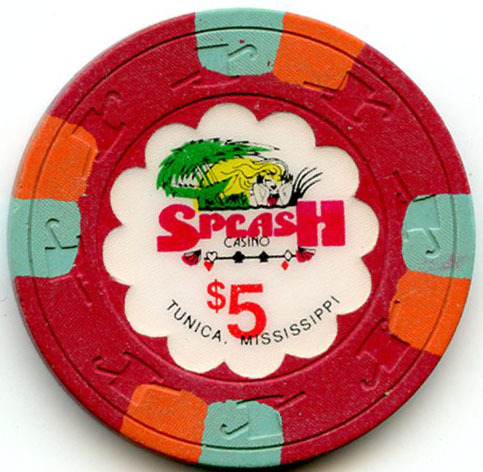 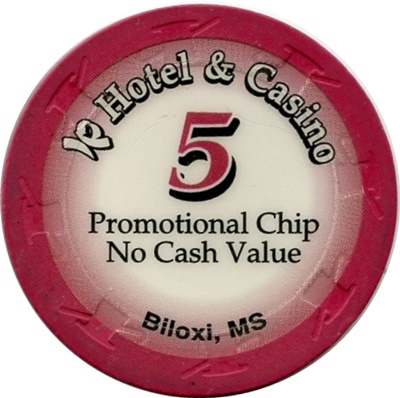 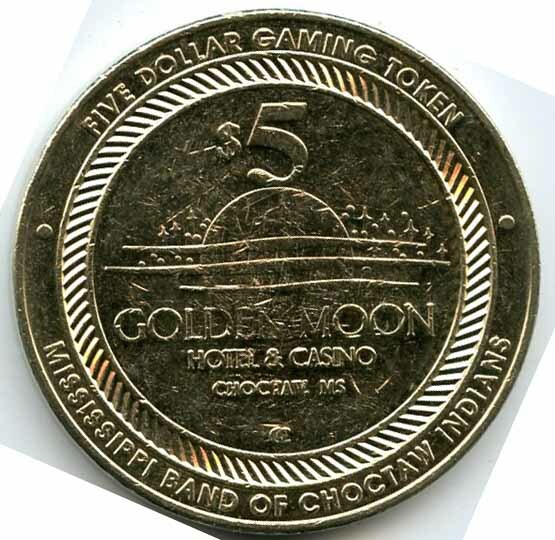 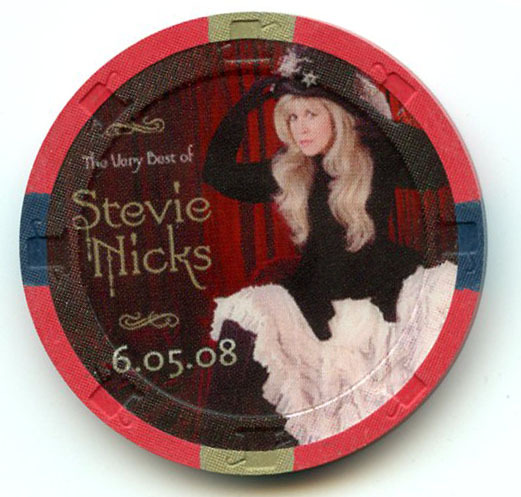 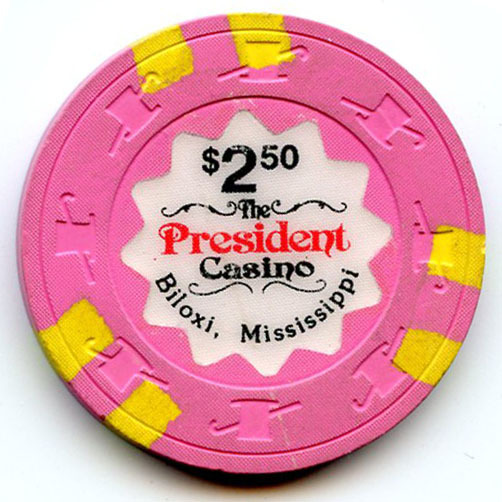 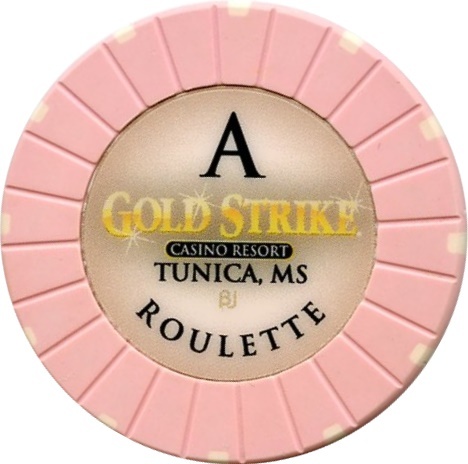 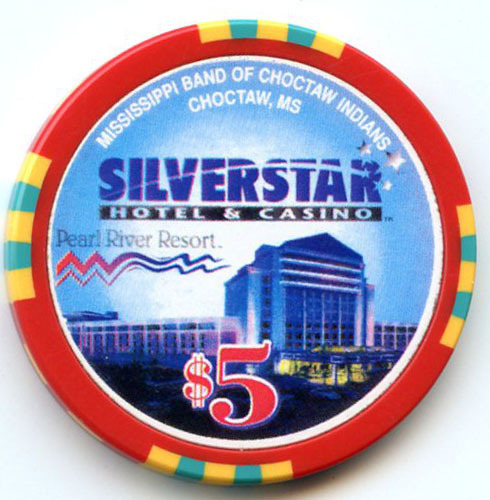 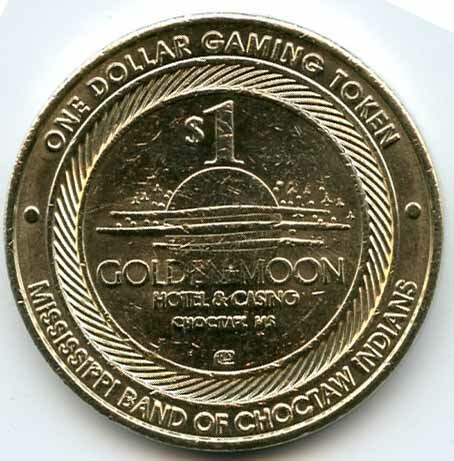 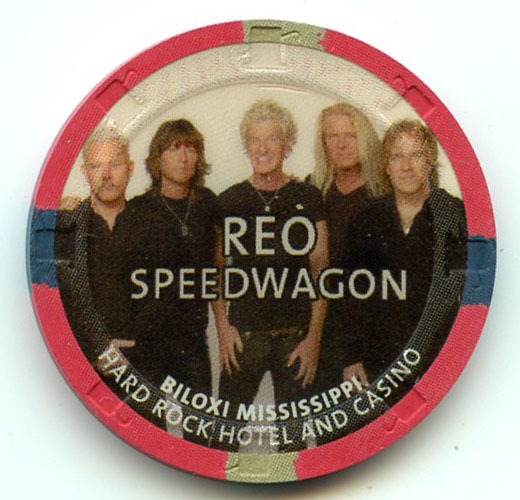 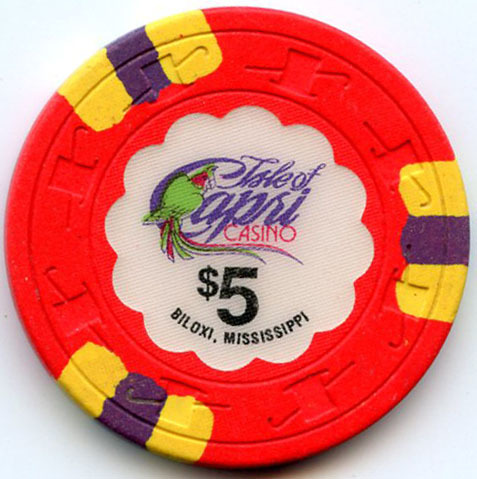 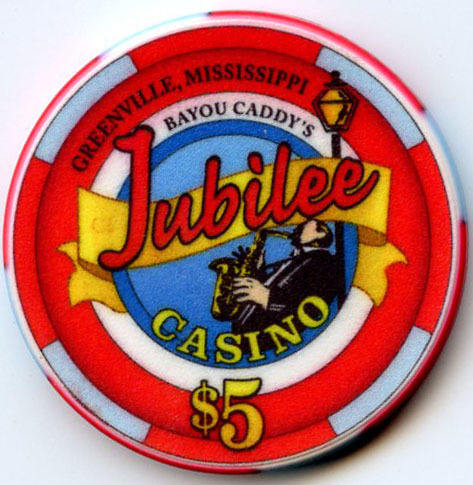 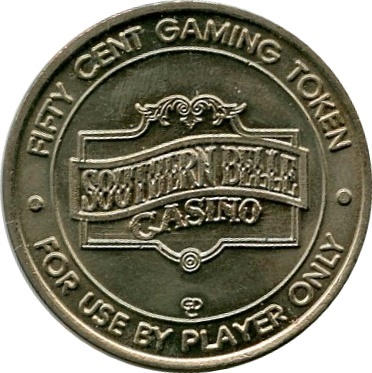 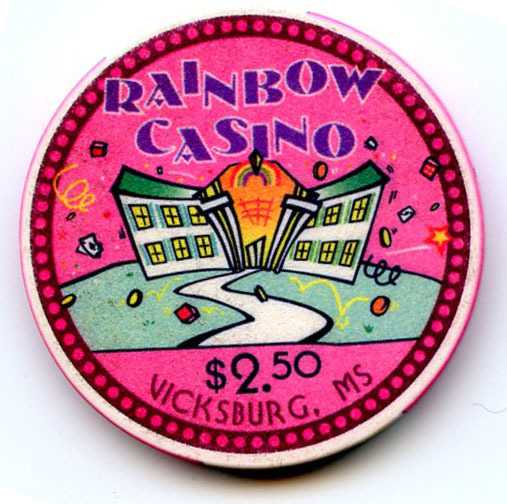 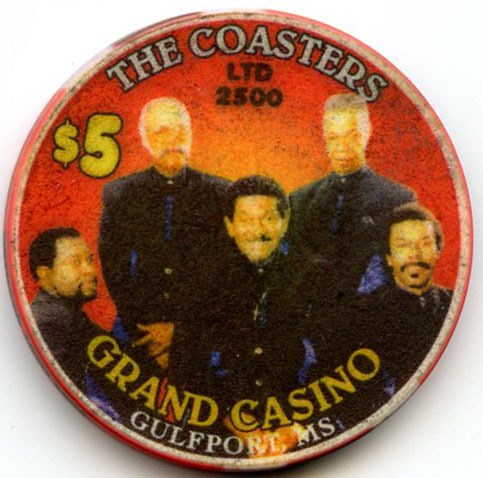 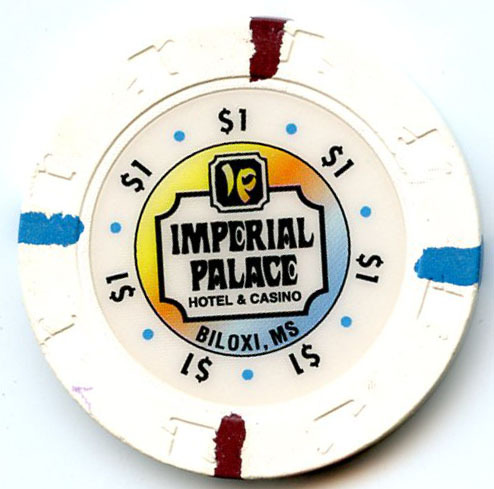 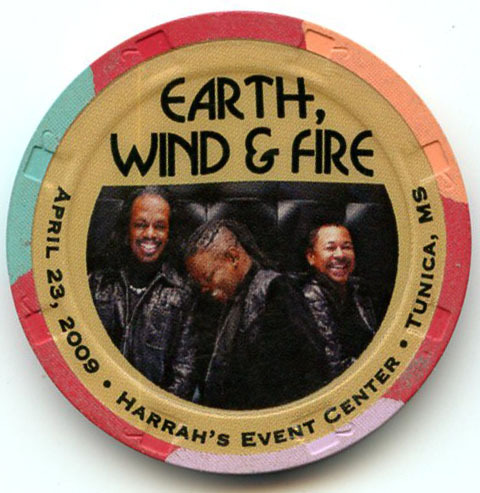 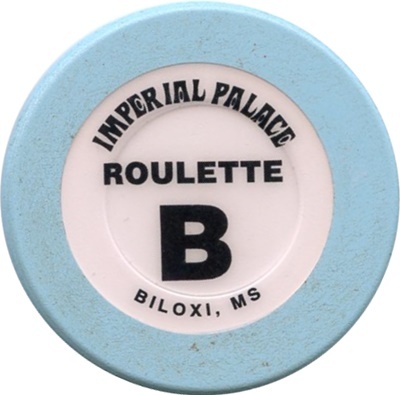 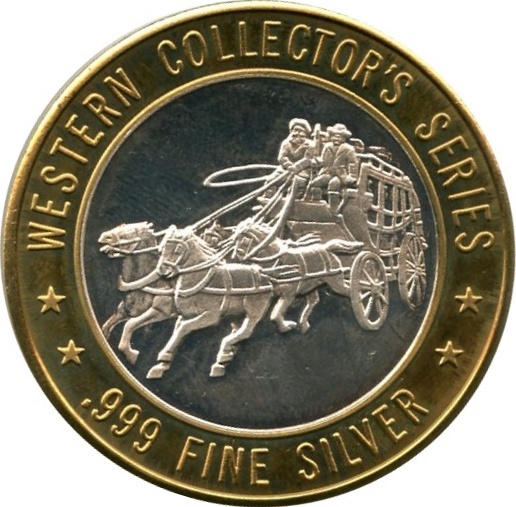 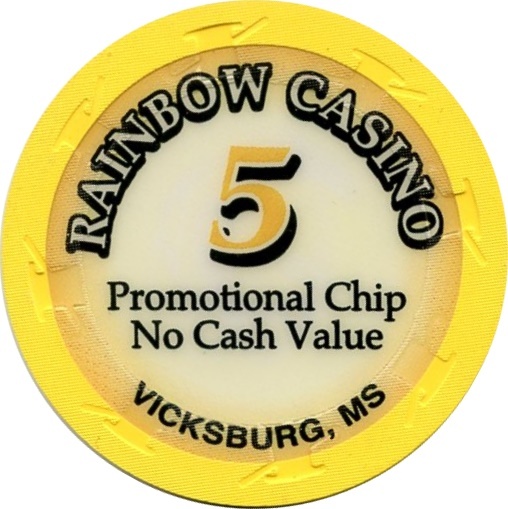 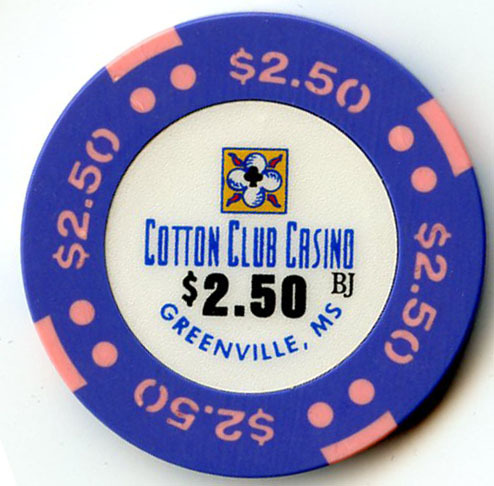 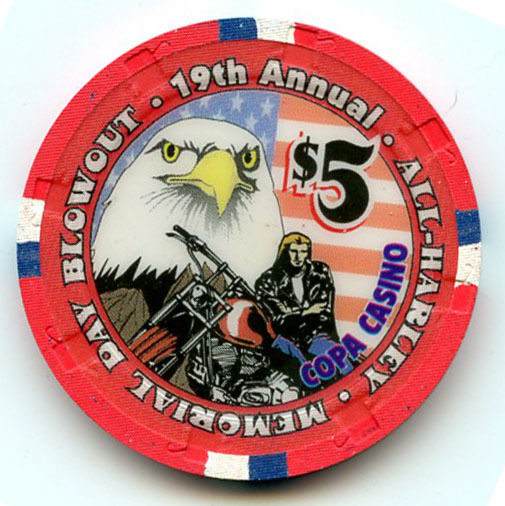 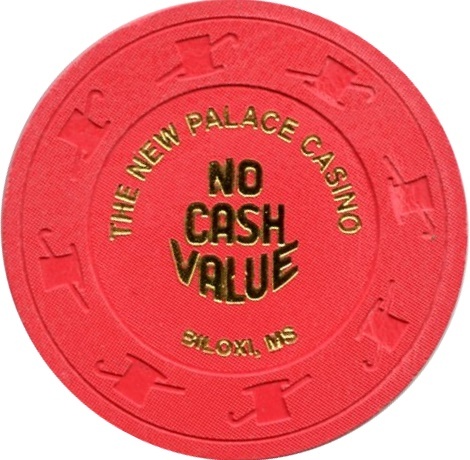 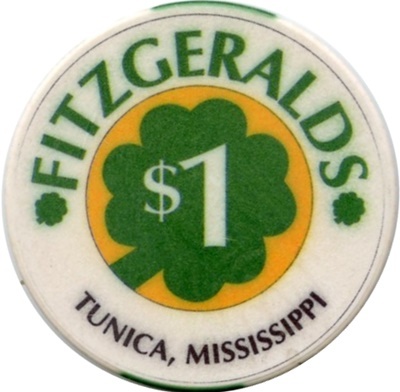 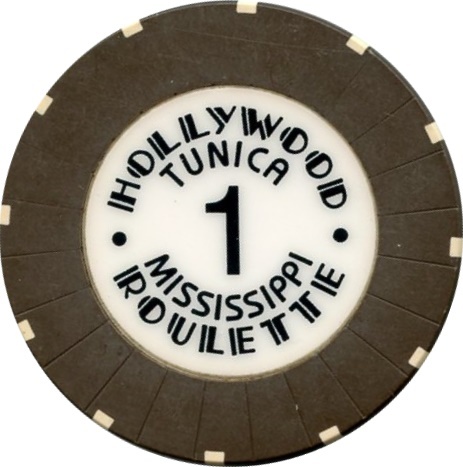 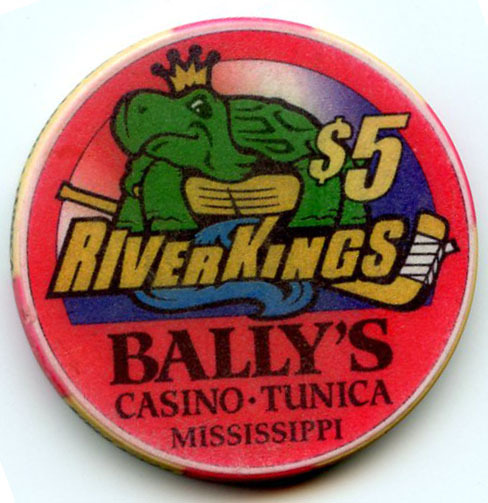 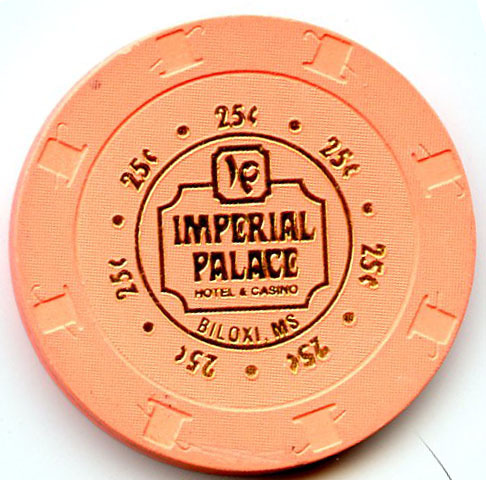 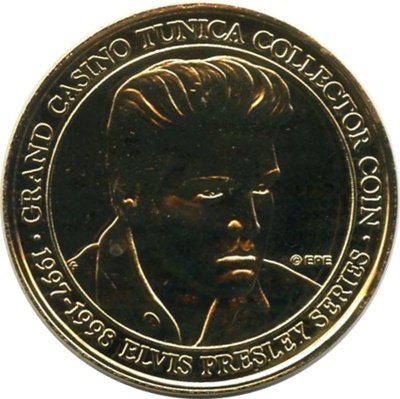 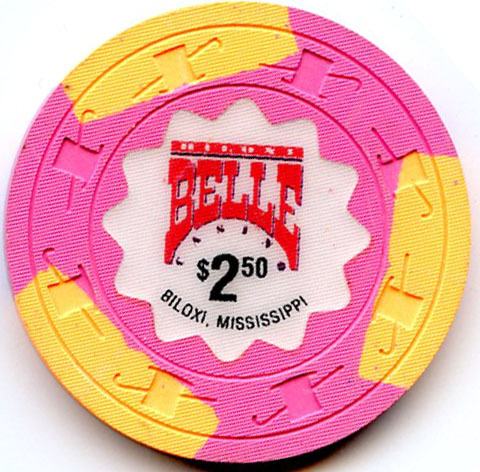 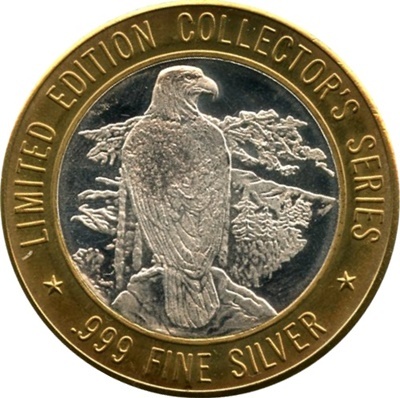 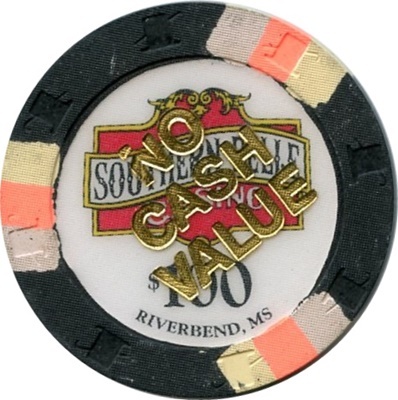 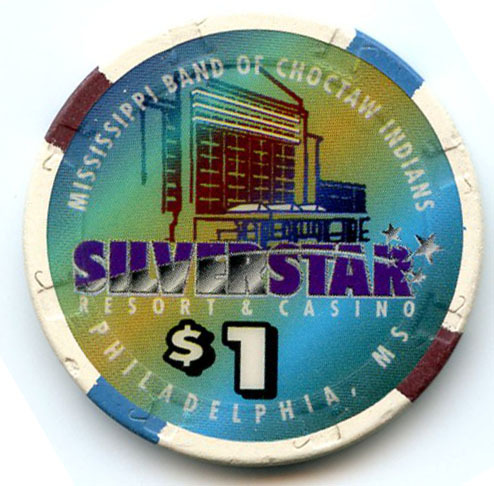 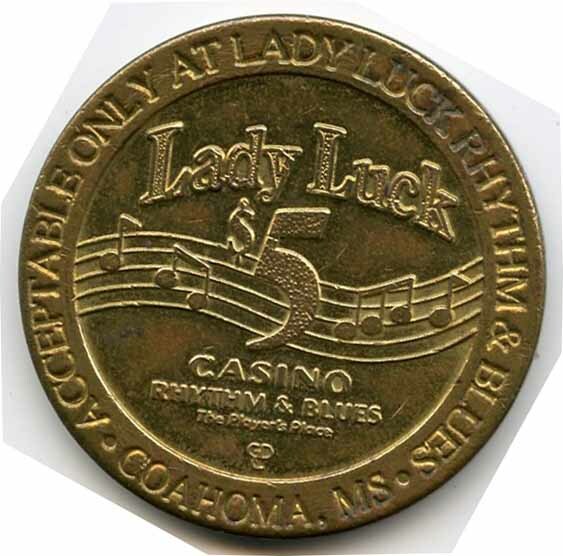 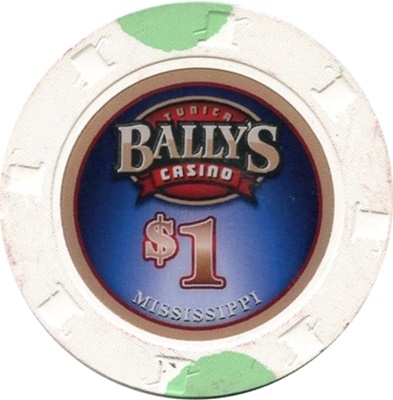 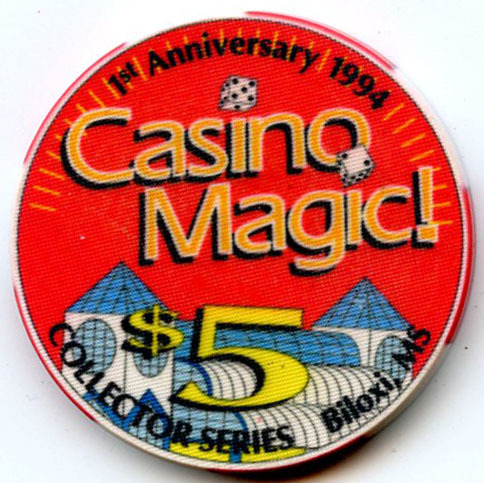 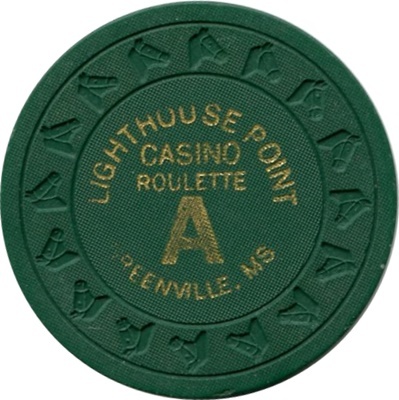 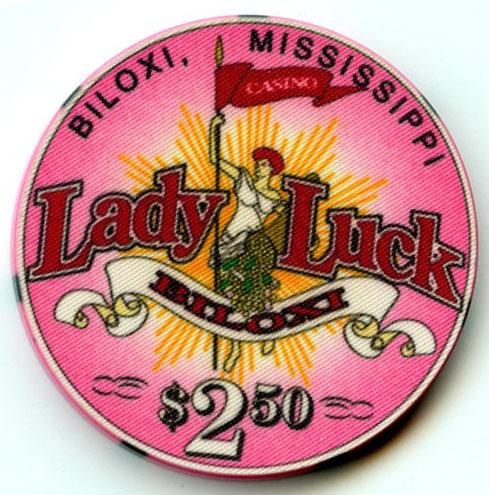 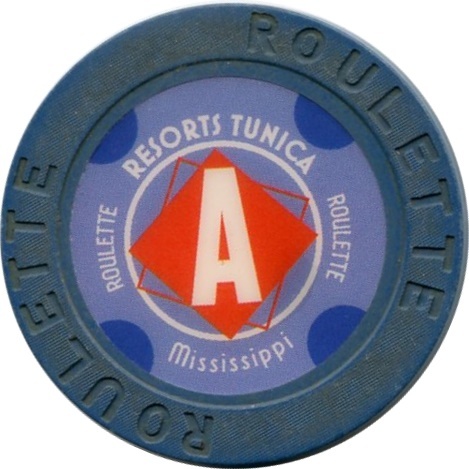 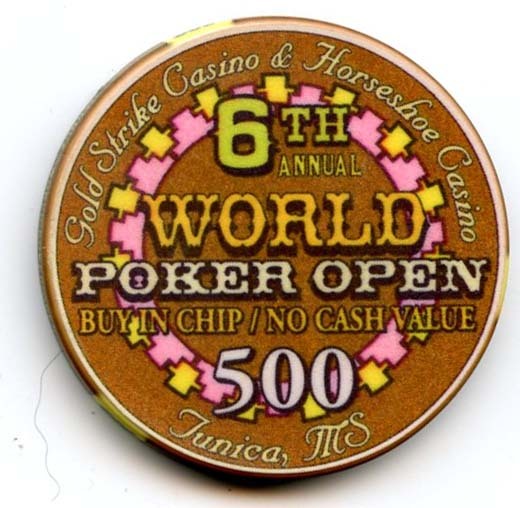 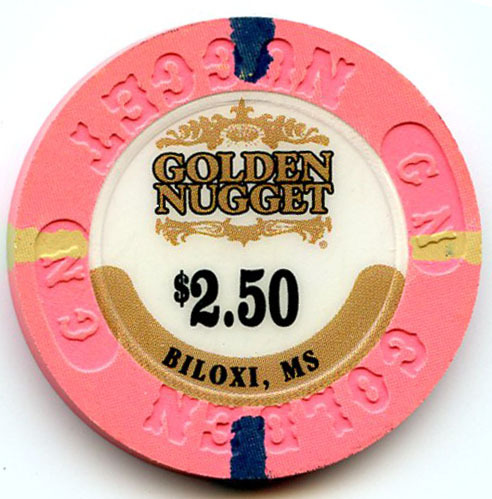 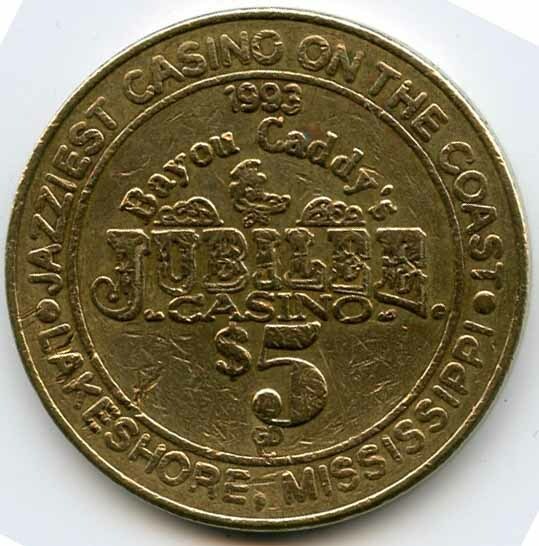 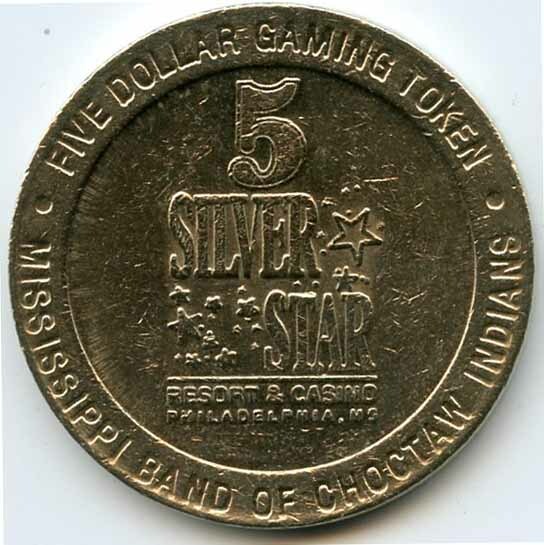 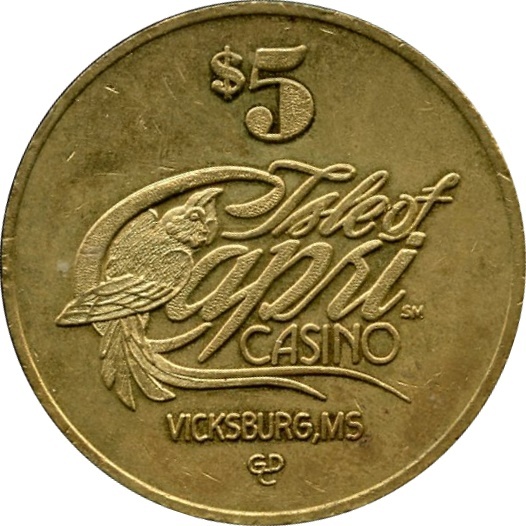 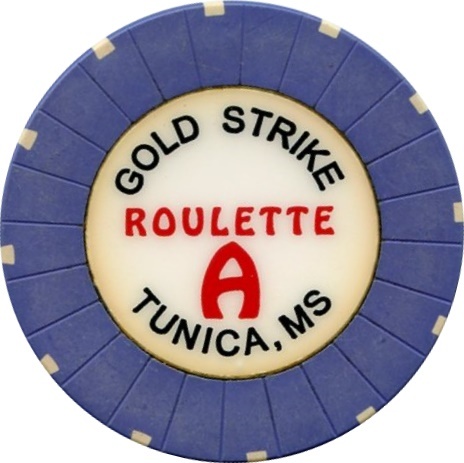 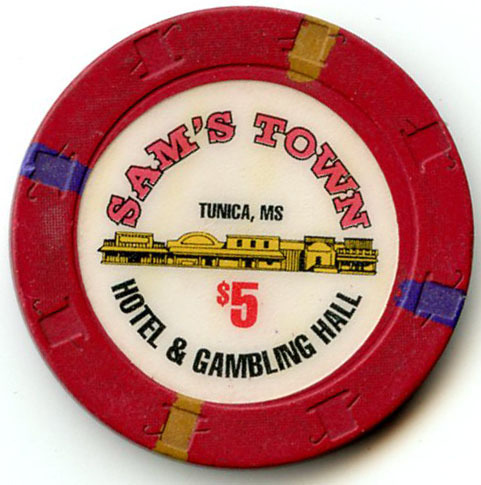 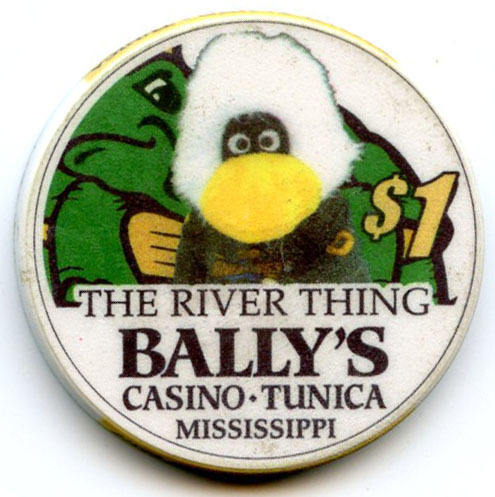 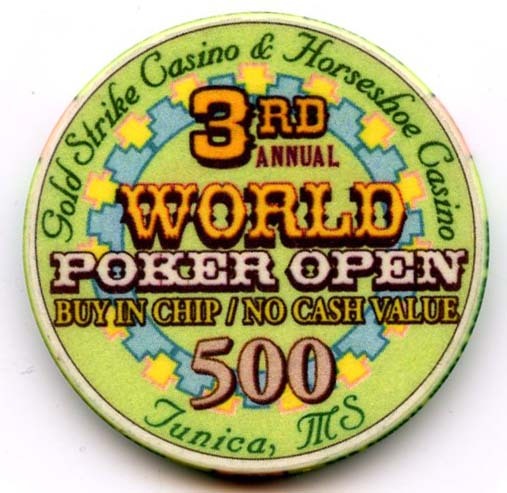 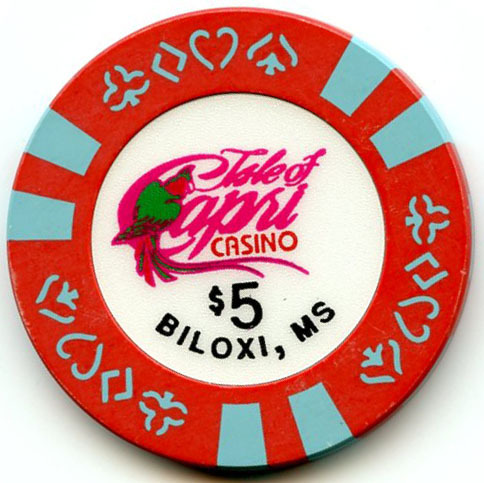 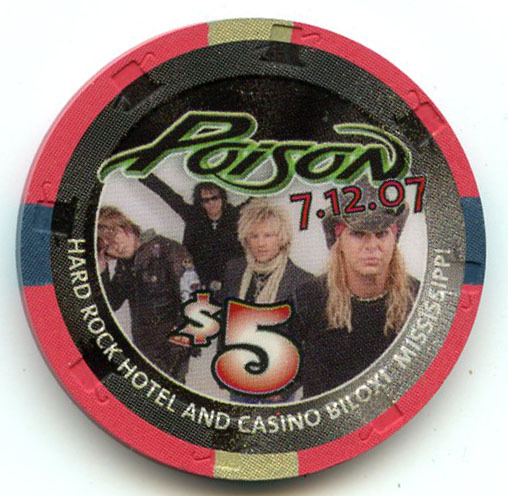 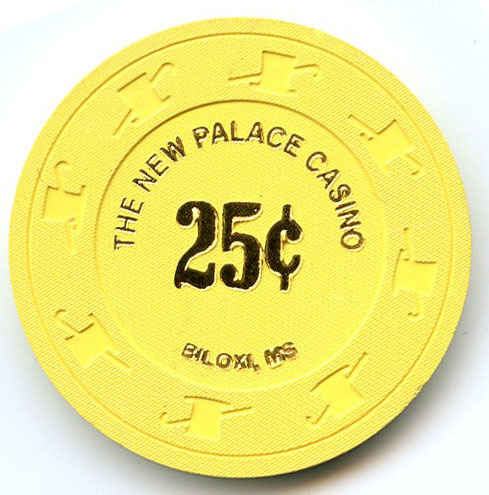 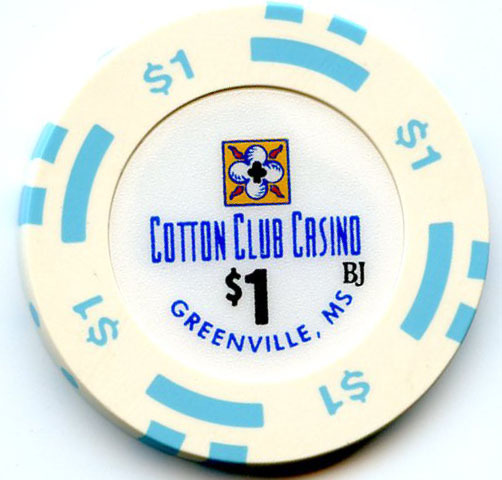 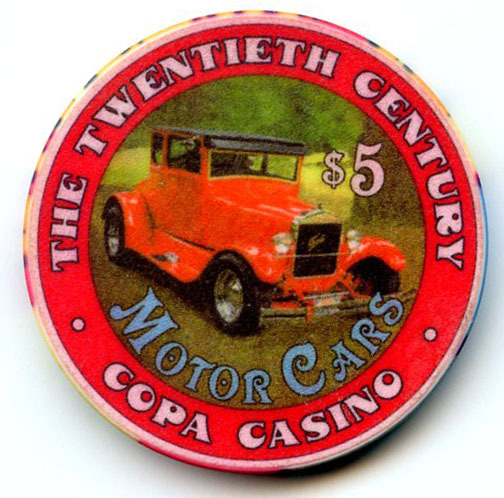 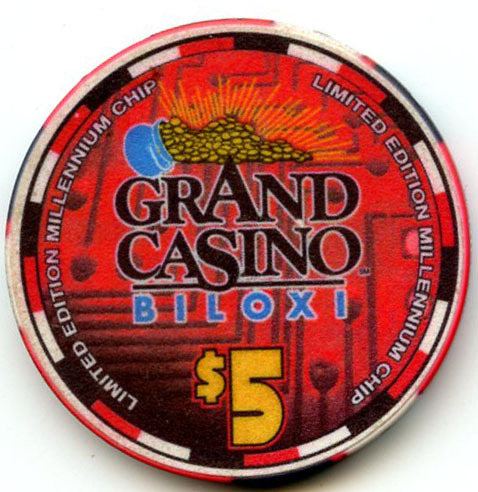 Thank You for viewing my Mississippi Chip and Token Collection. 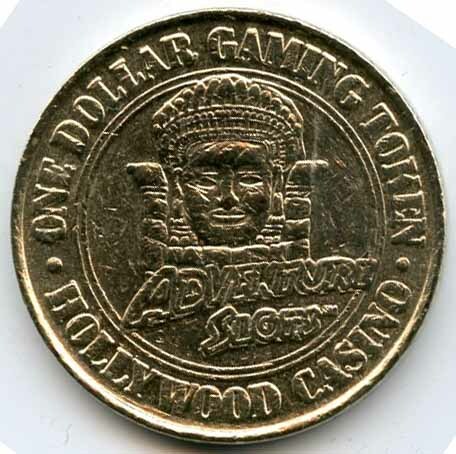 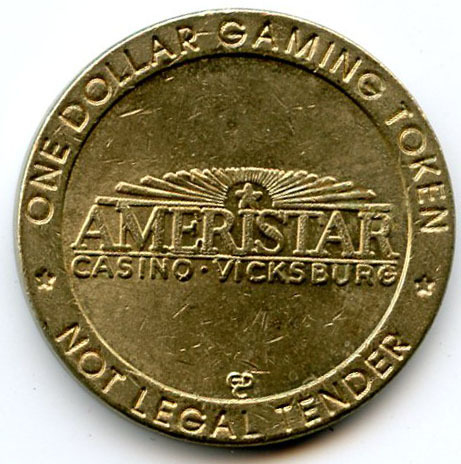 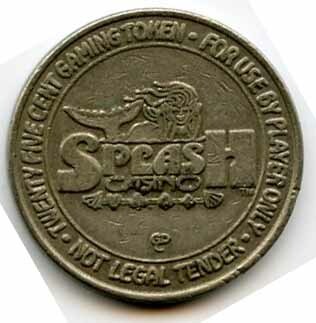 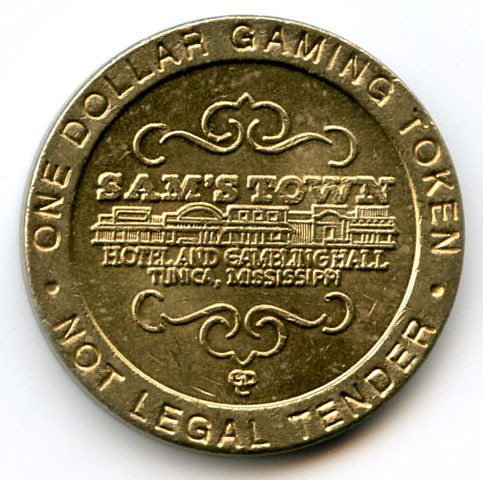 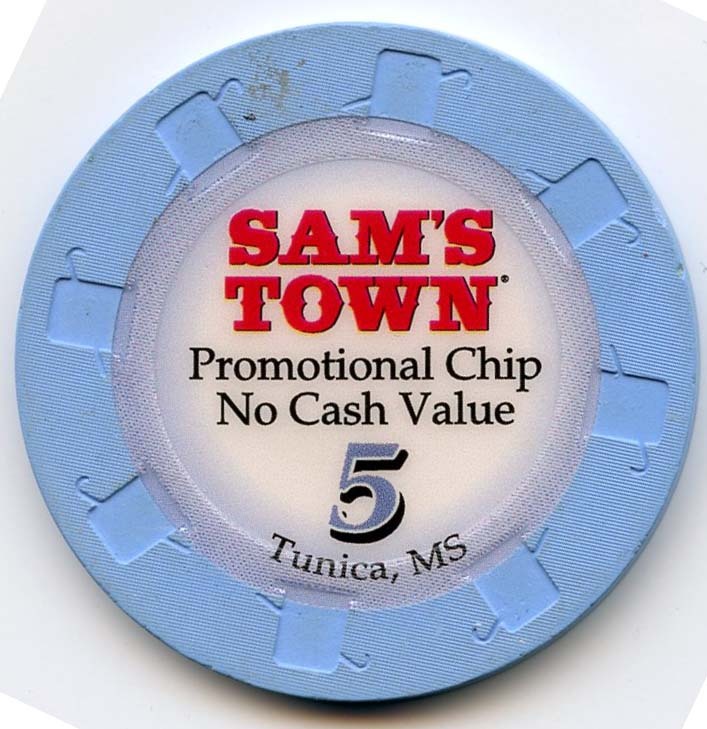 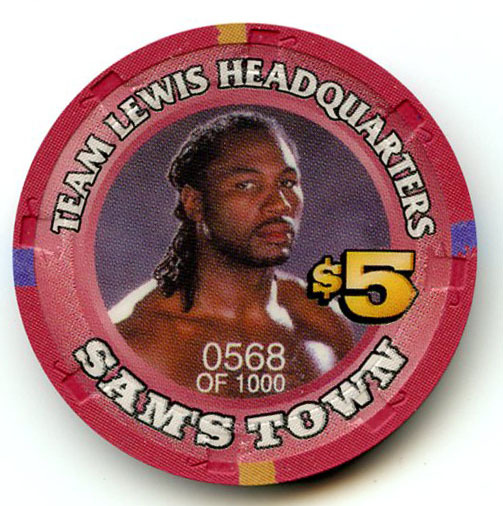 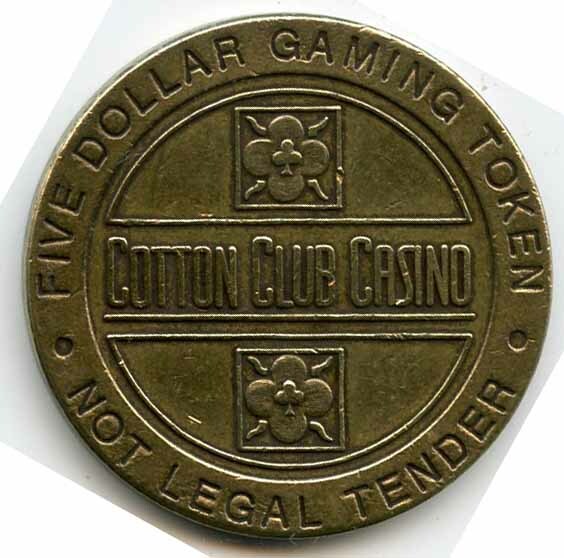 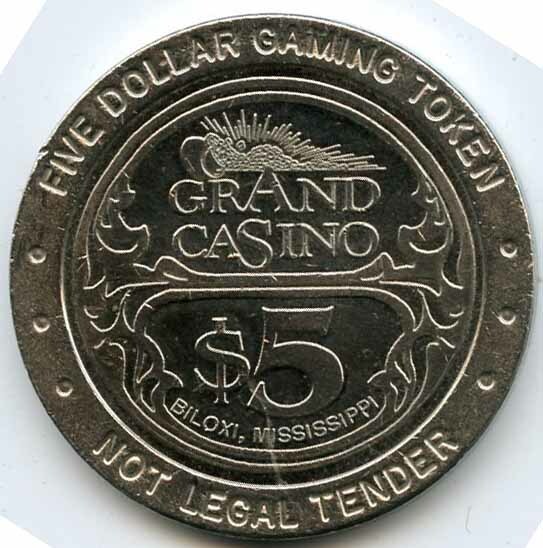 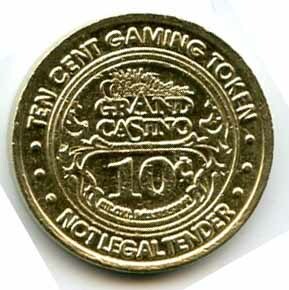 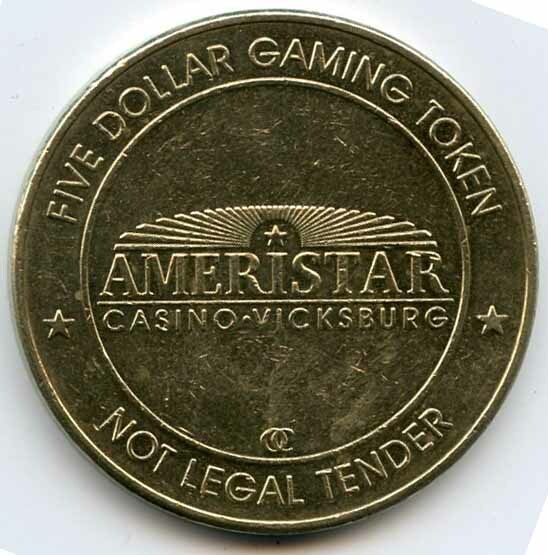 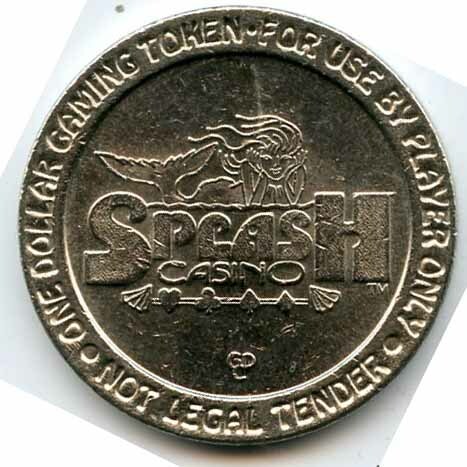 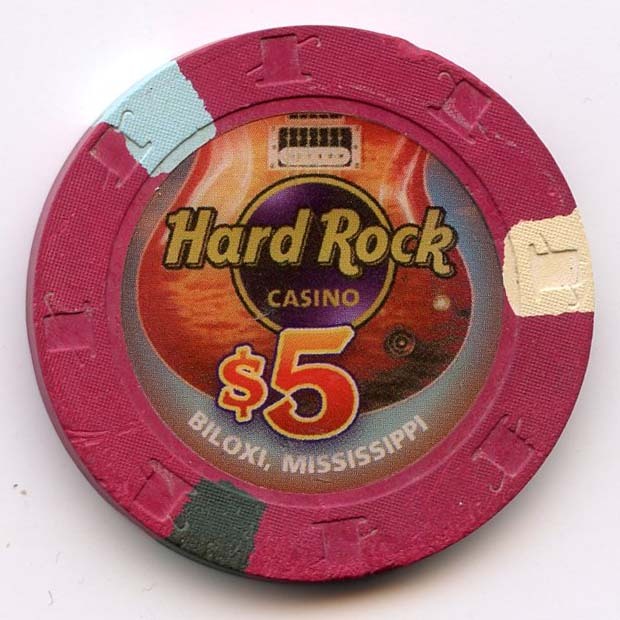 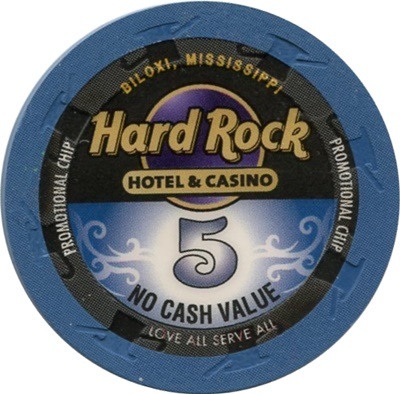 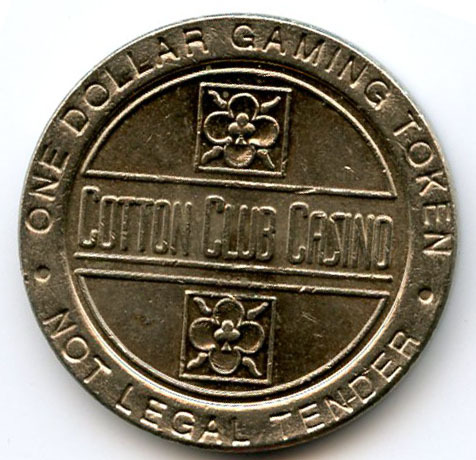 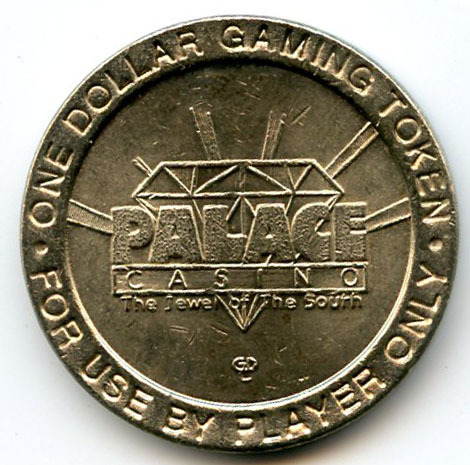 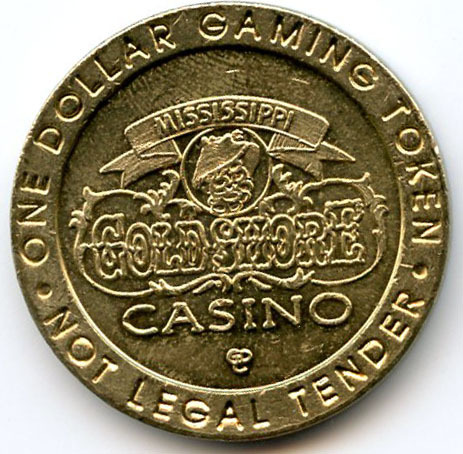 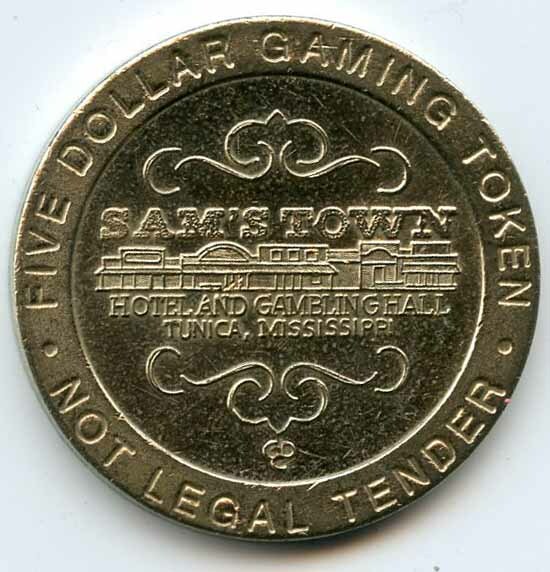 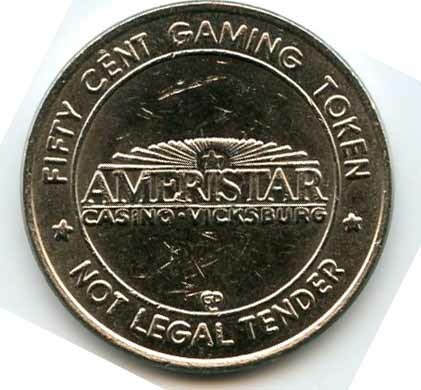 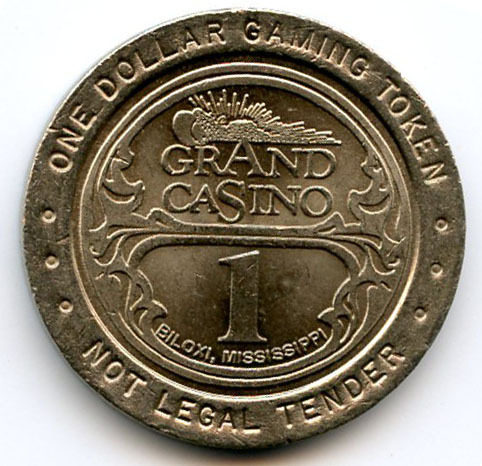 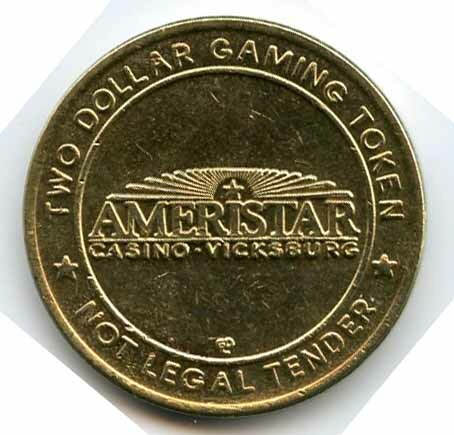 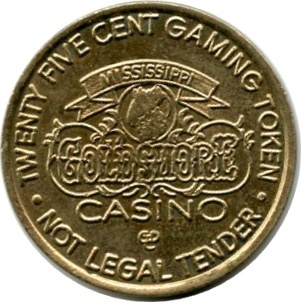 I just started collection chips and tokens from the state of Mississippi this past year so there are lot of chips that I need. 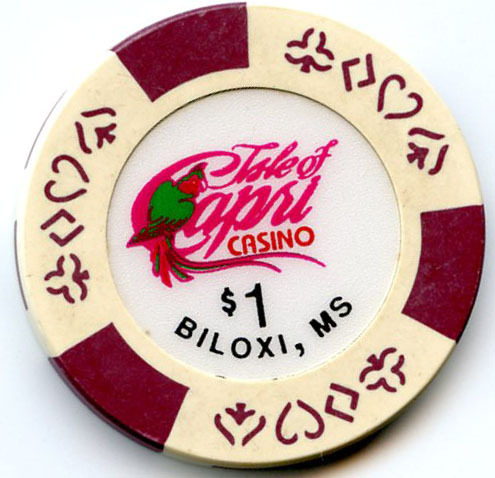 Please see my Mississippi Chip want list to see which ones I am missing and if you would like to trade please contact me via my Contact Page. 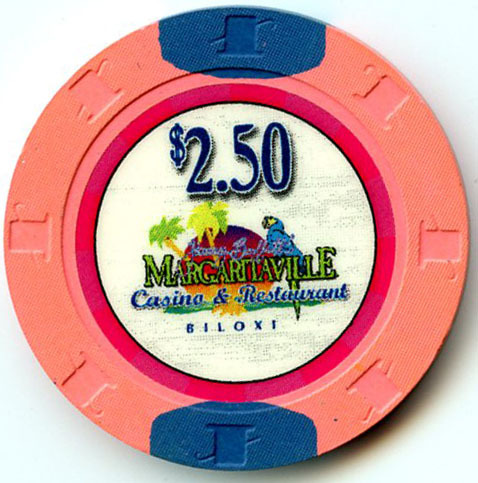 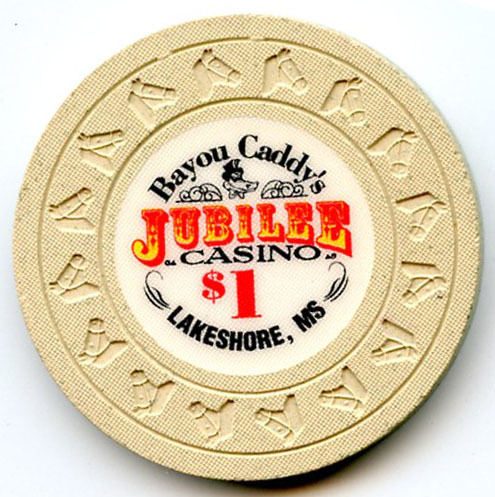 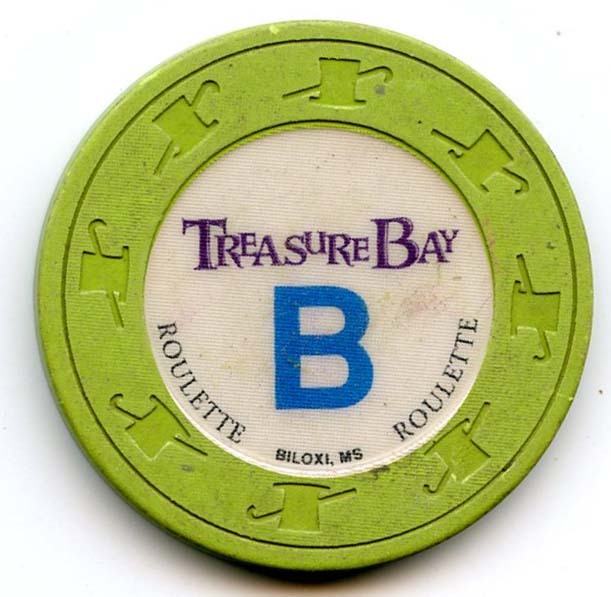 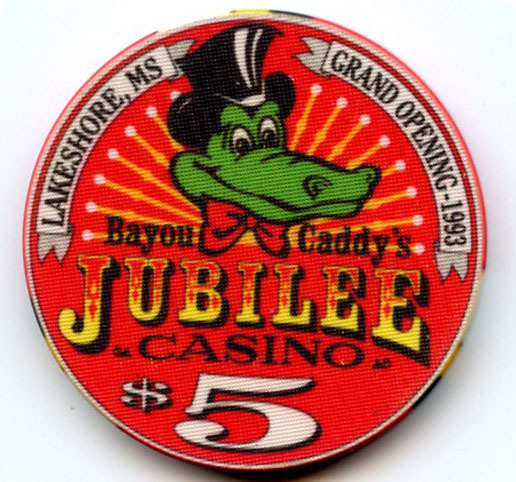 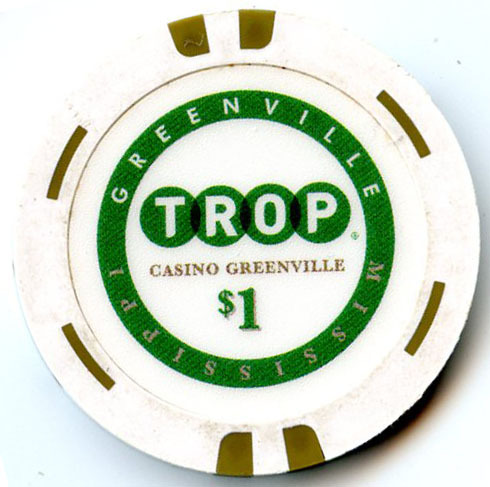 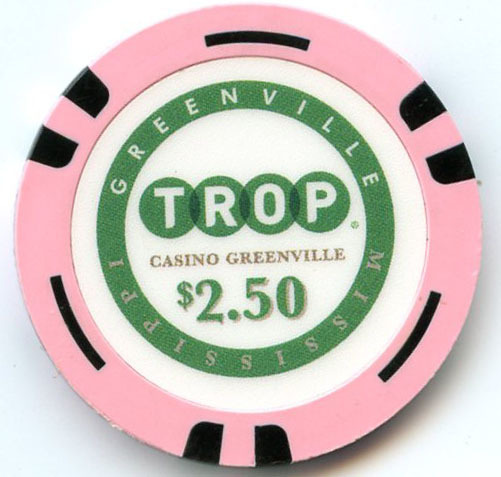 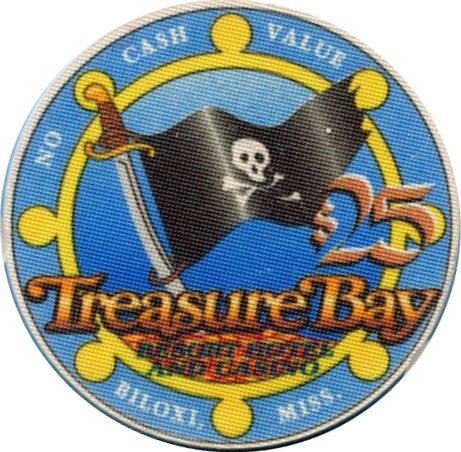 The Bayou Caddy Jubilation Casino was replaced by the Trop Casino in 2012. 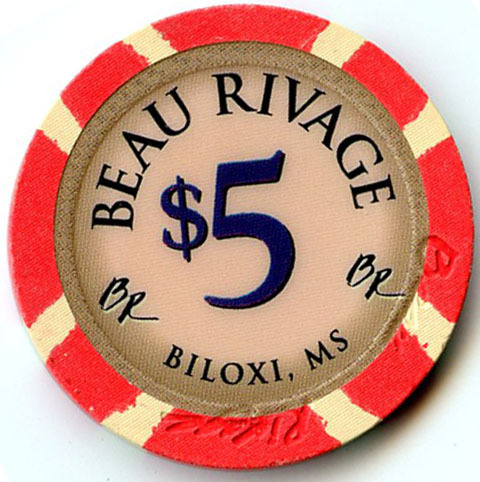 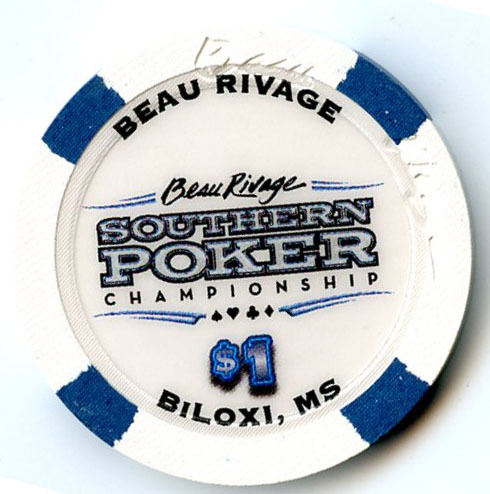 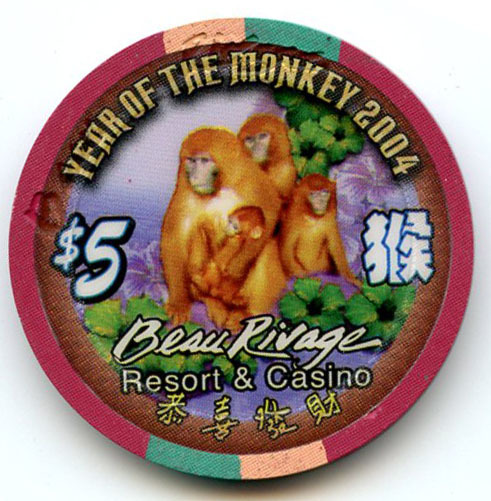 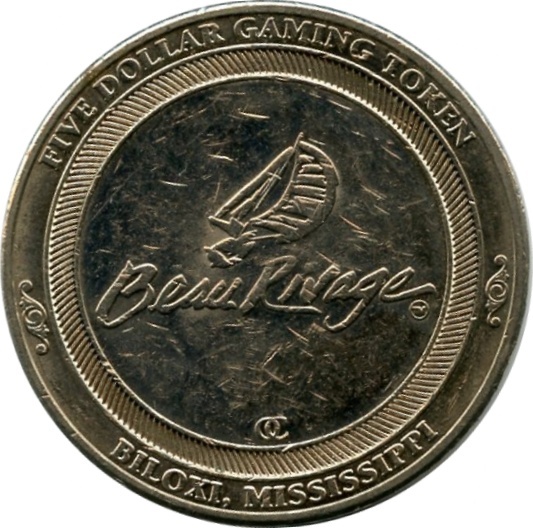 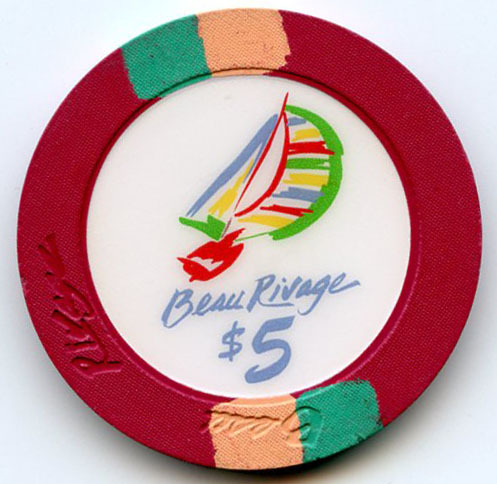 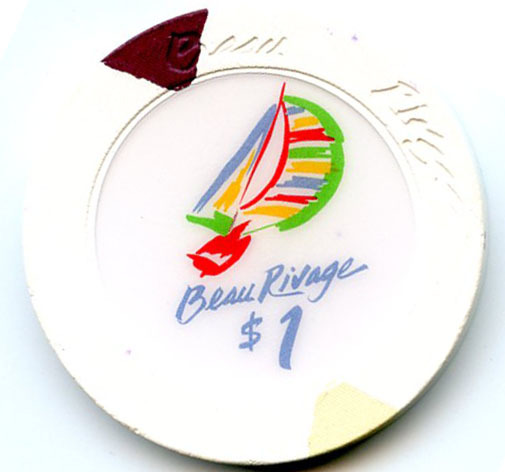 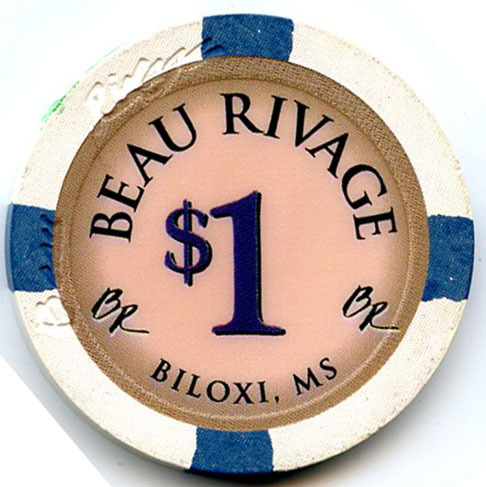 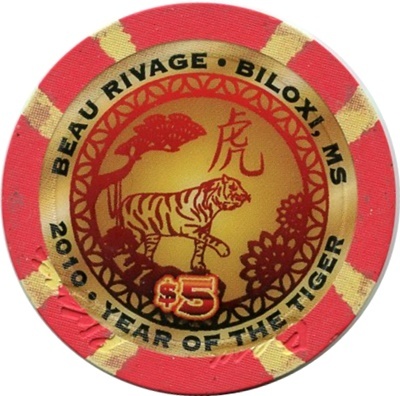 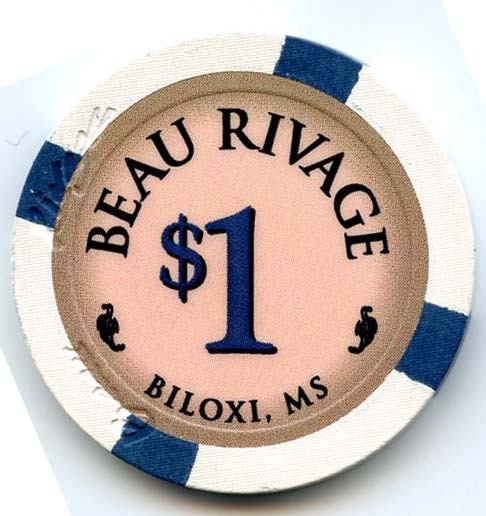 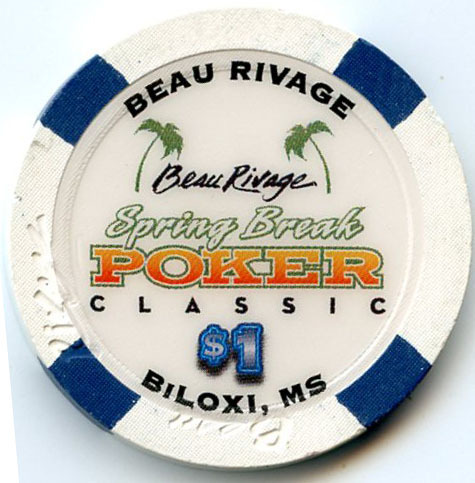 The Beau Rivage was closed for 1 year after Hurricane Katrina from Aug 2005 to Aug 2006. 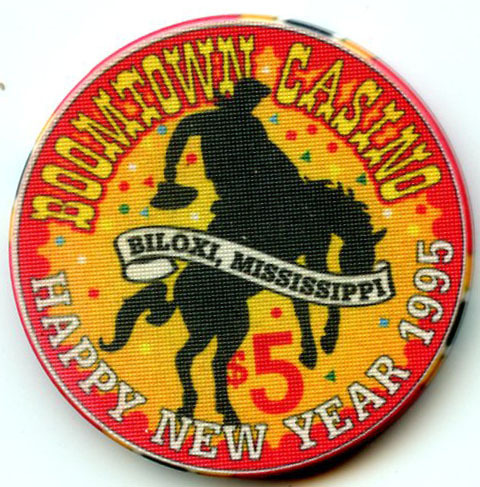 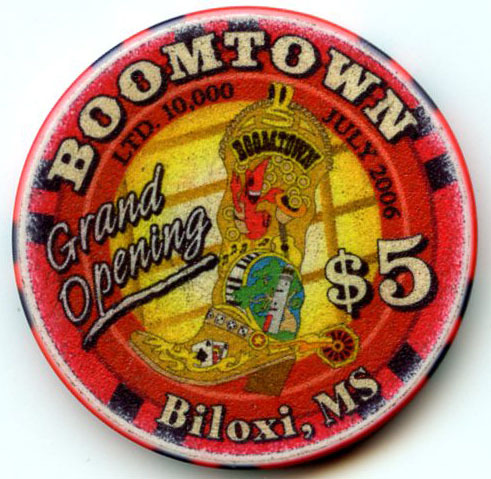 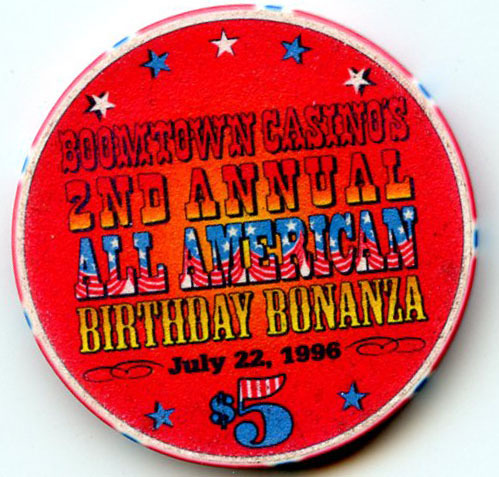 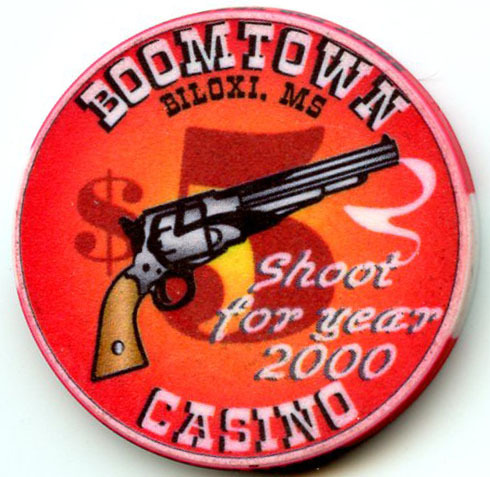 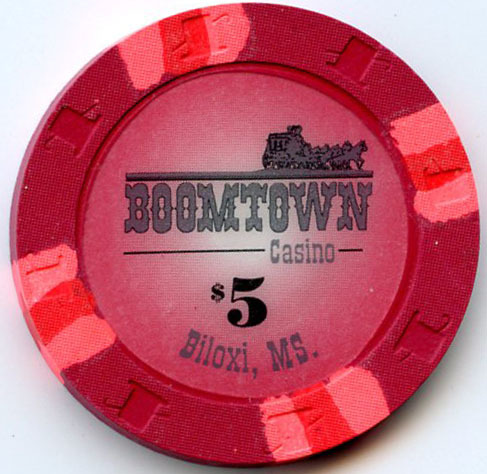 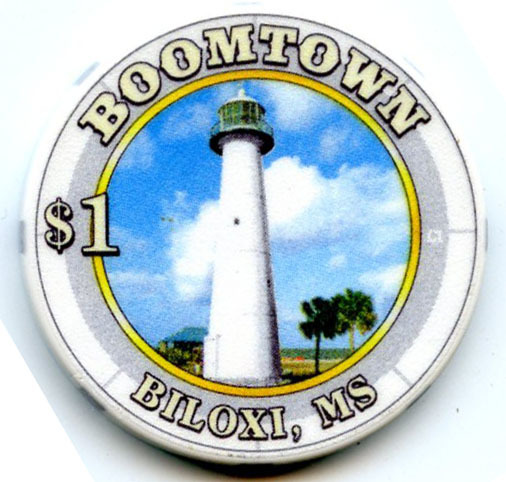 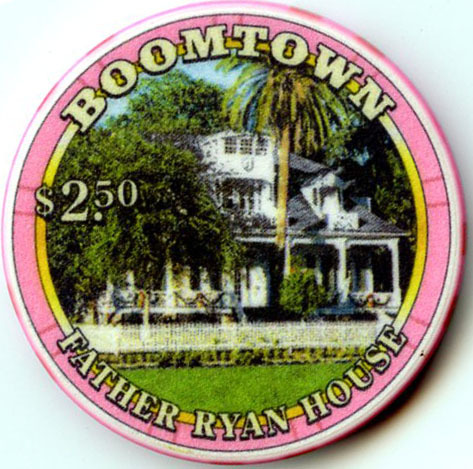 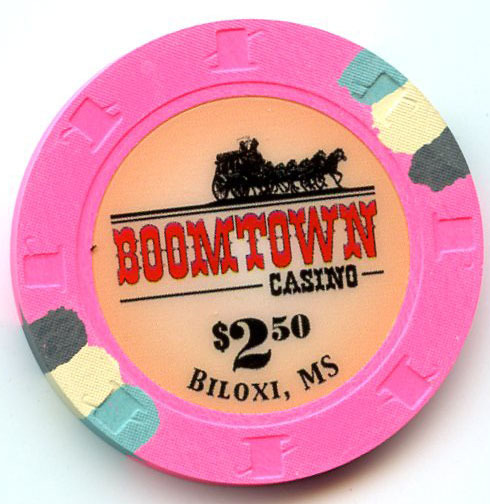 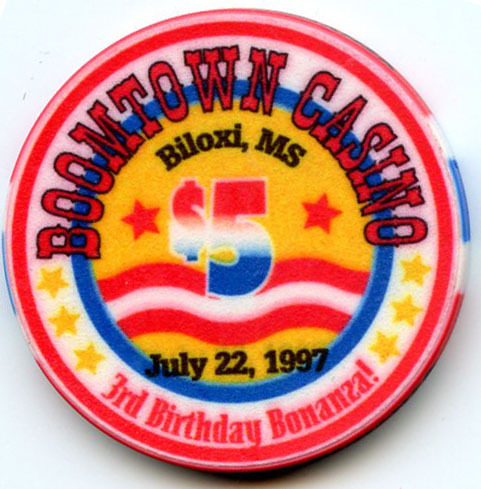 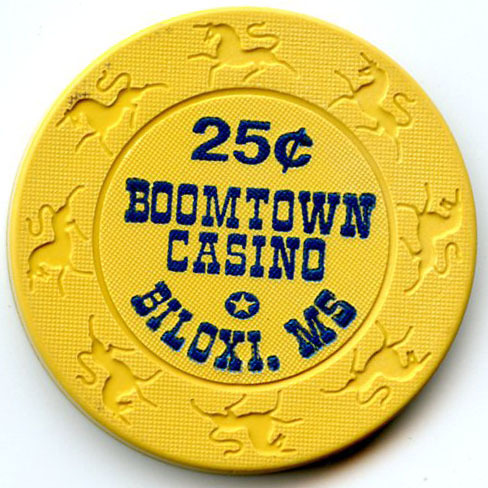 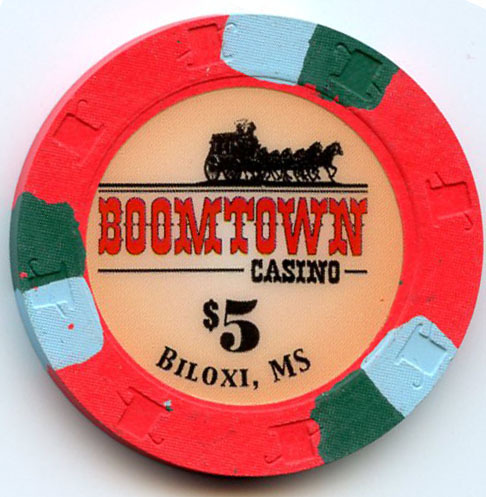 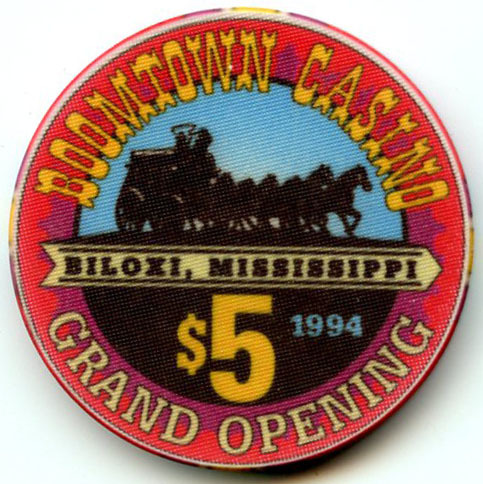 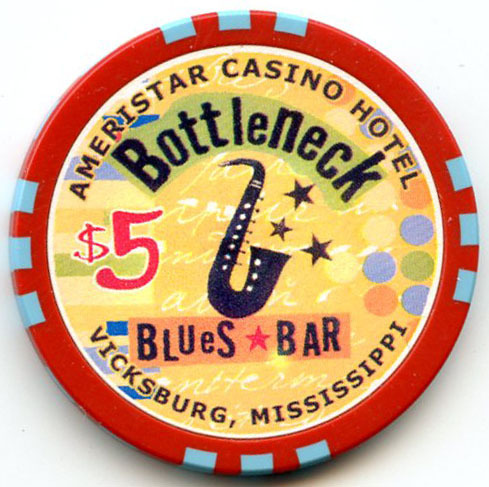 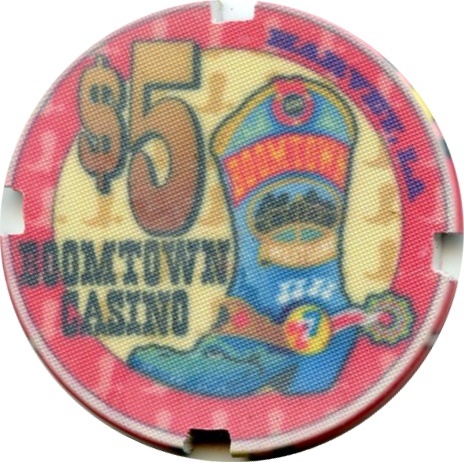 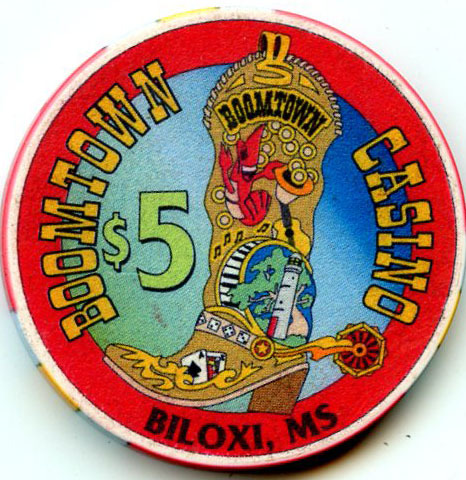 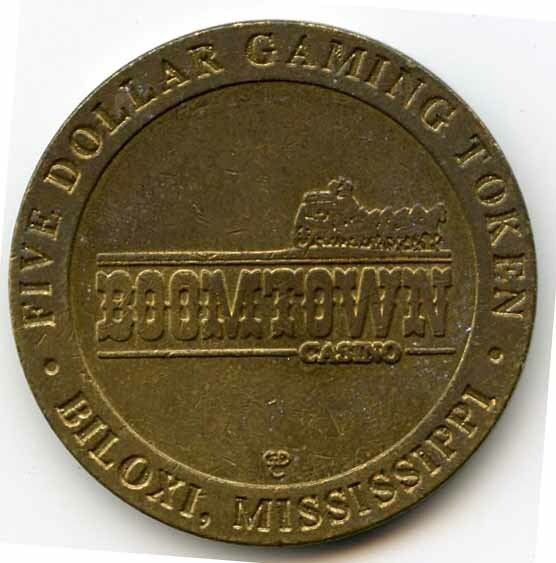 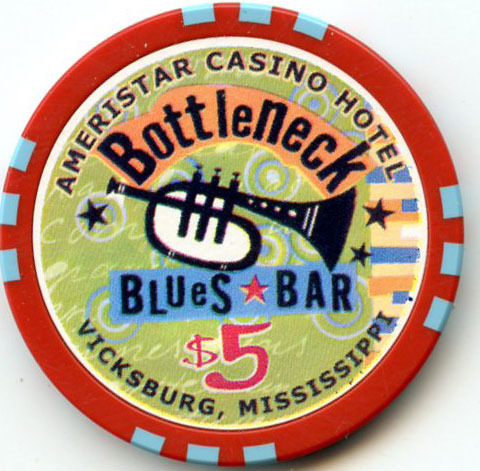 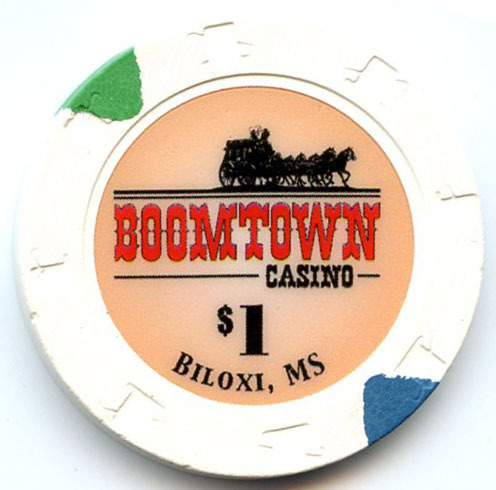 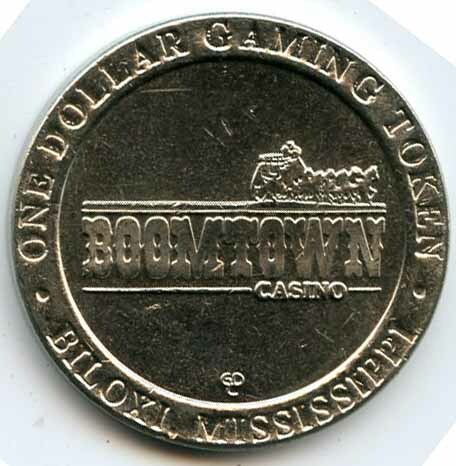 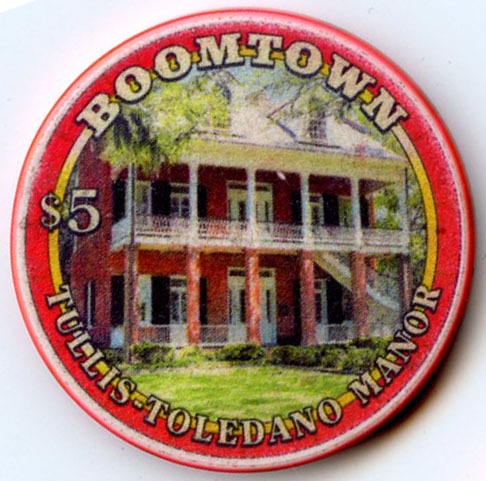 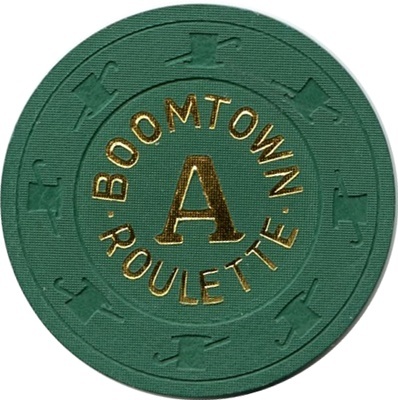 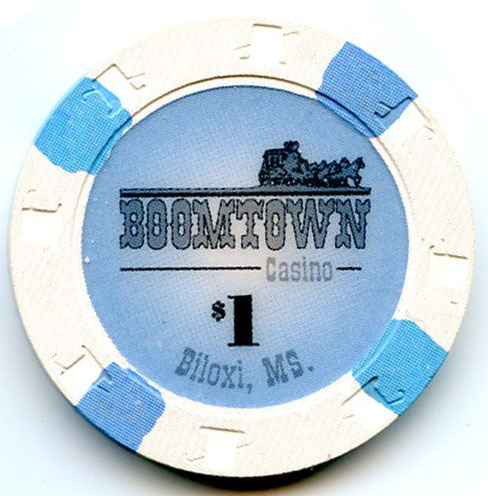 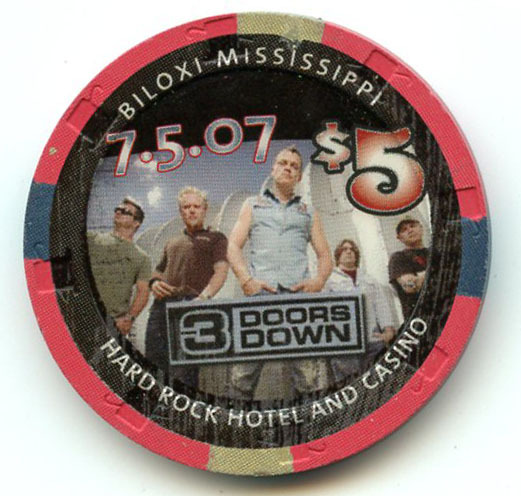 The Boomtown Casino was also closed for a year due to Hurricane Katrina from Aug 2005 to July 2006. 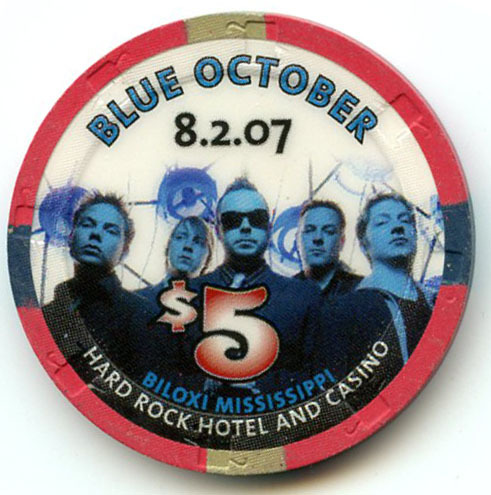 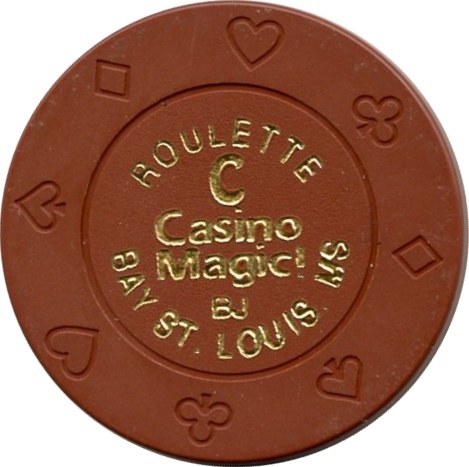 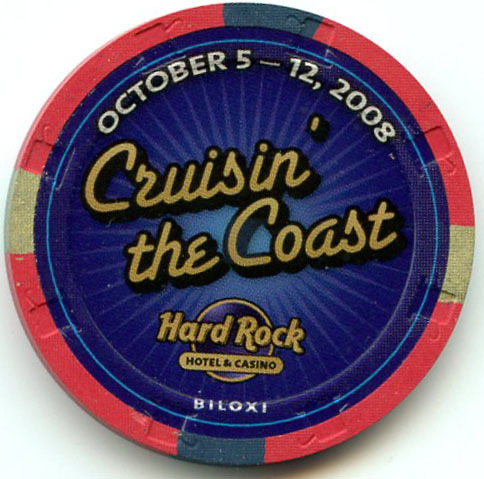 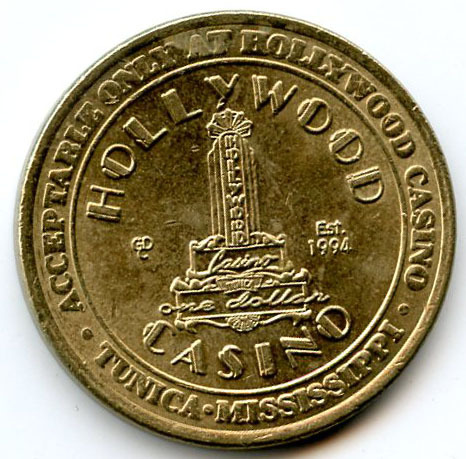 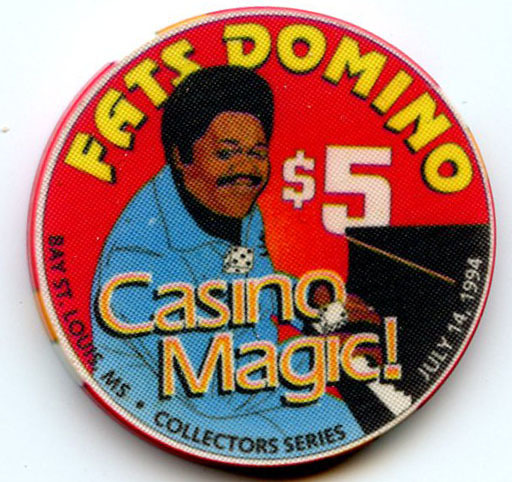 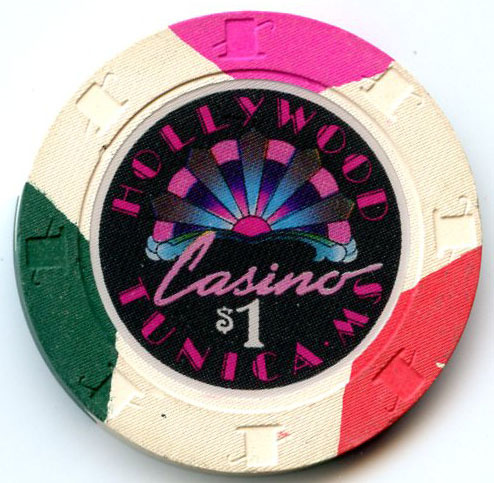 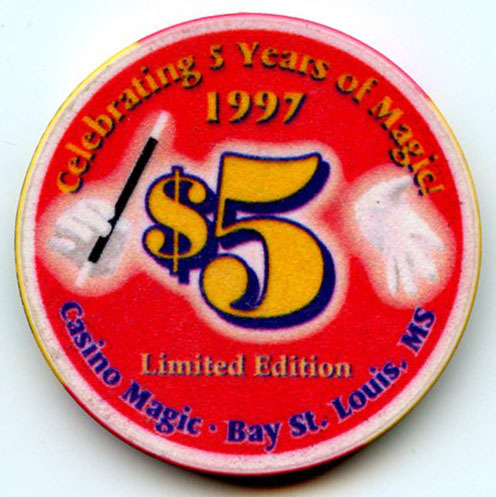 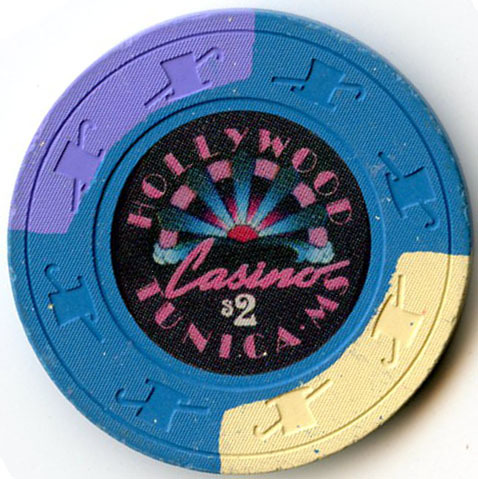 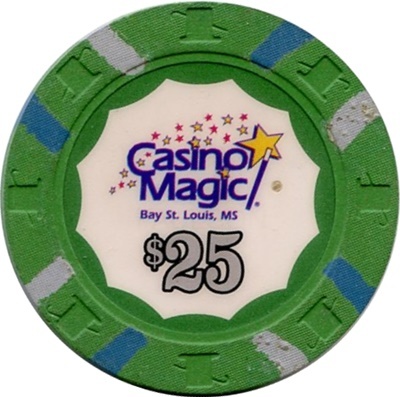 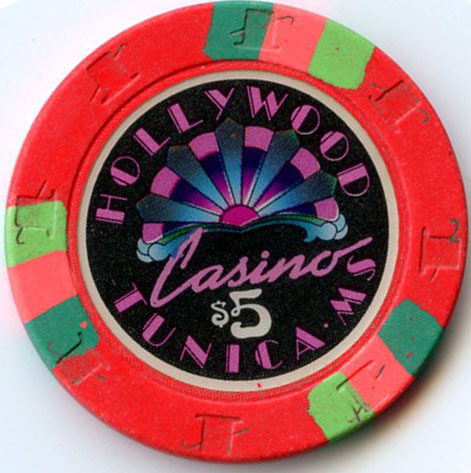 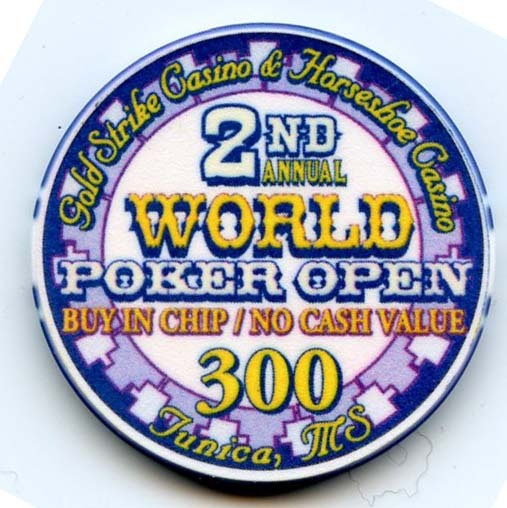 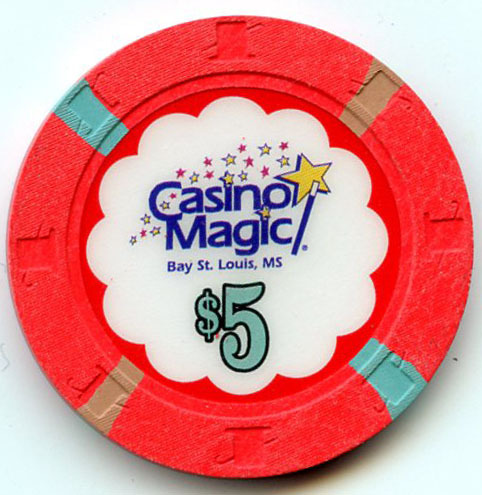 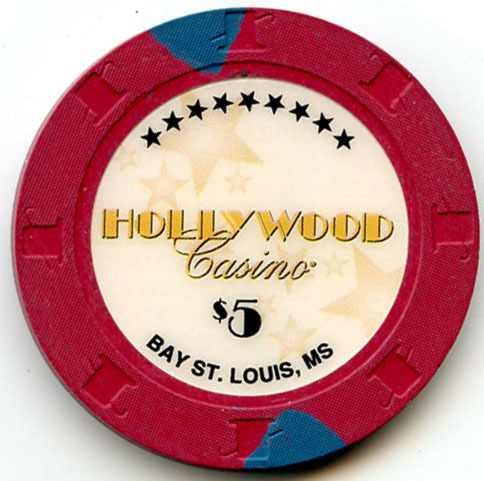 The Casino Magic was closed due to Hurricane Katrina and reopened as Hollywood Casino in 2006. 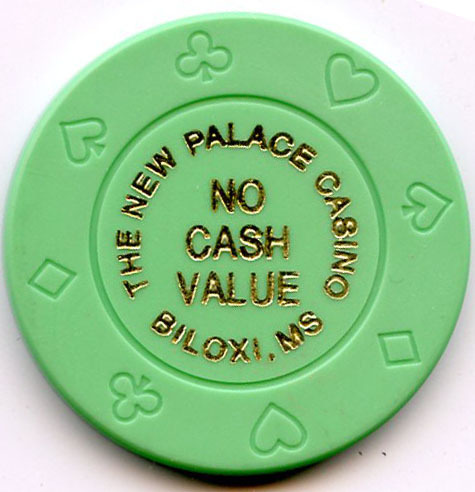 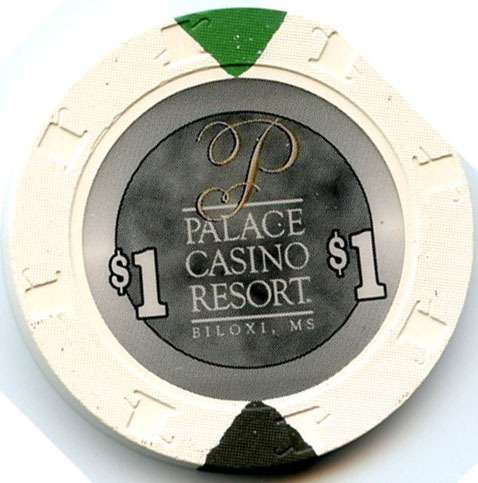 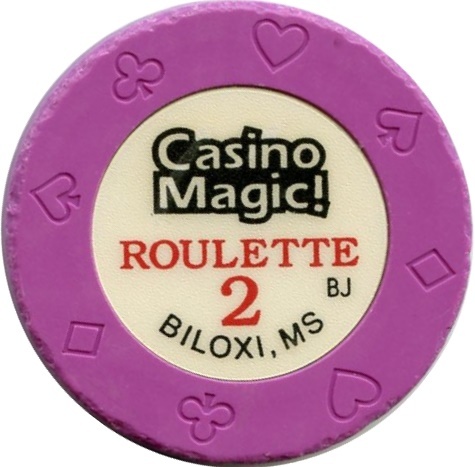 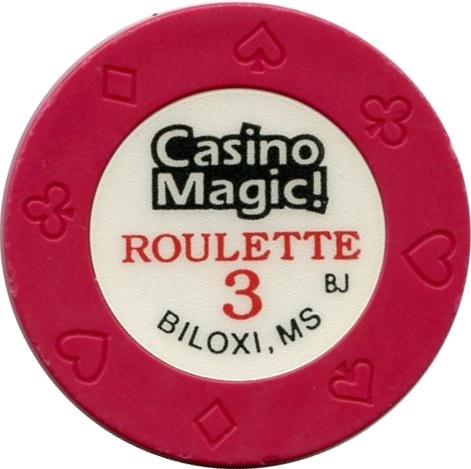 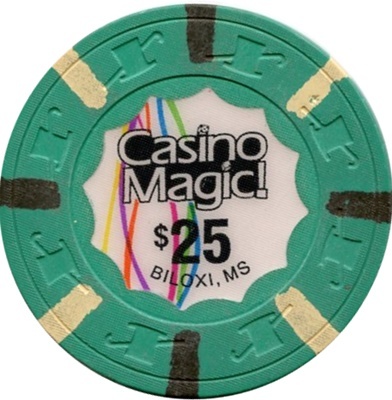 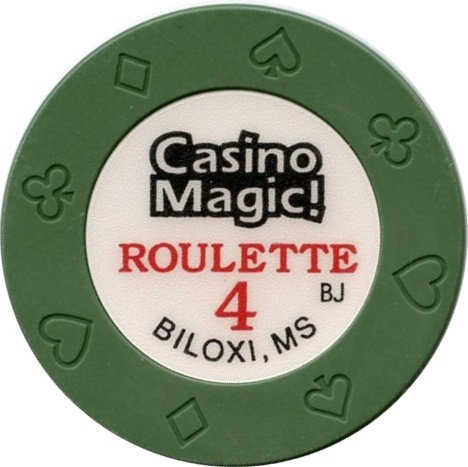 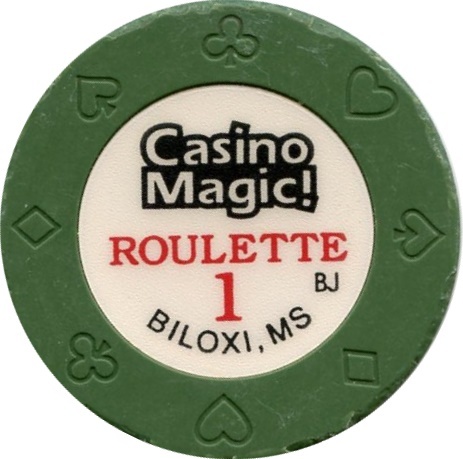 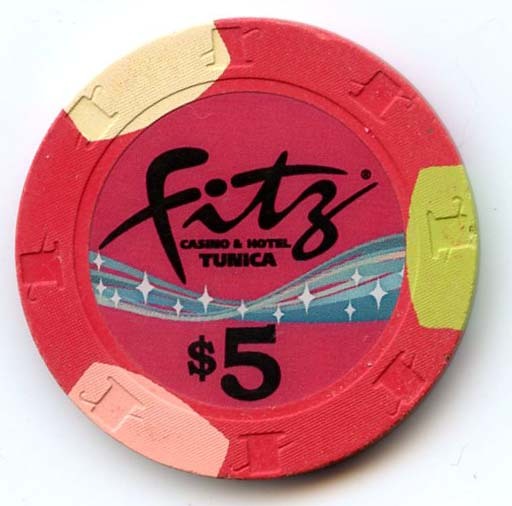 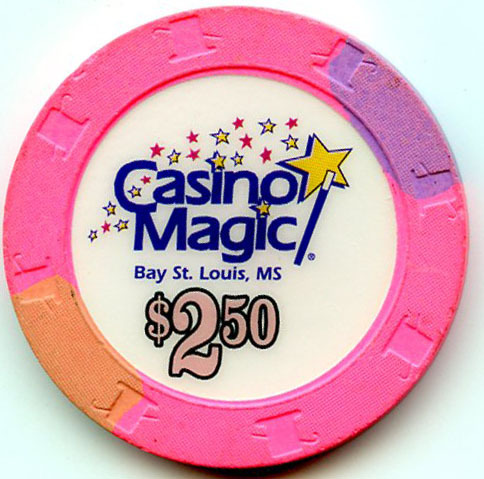 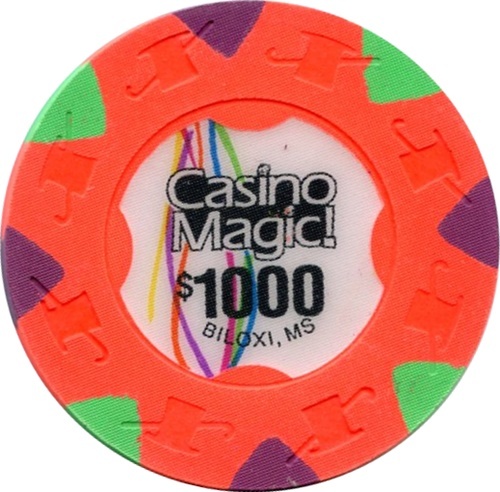 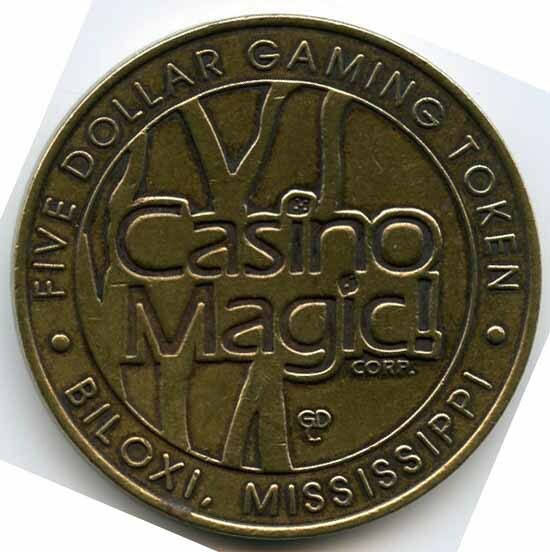 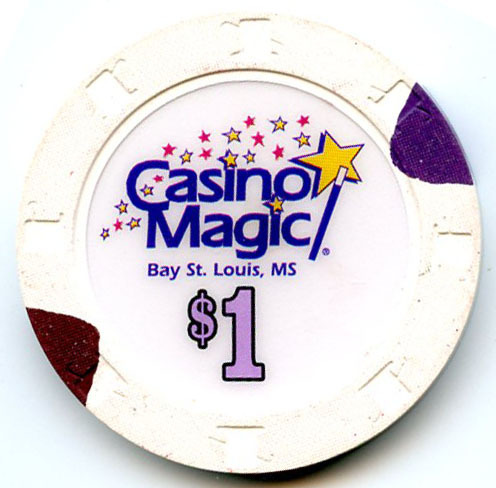 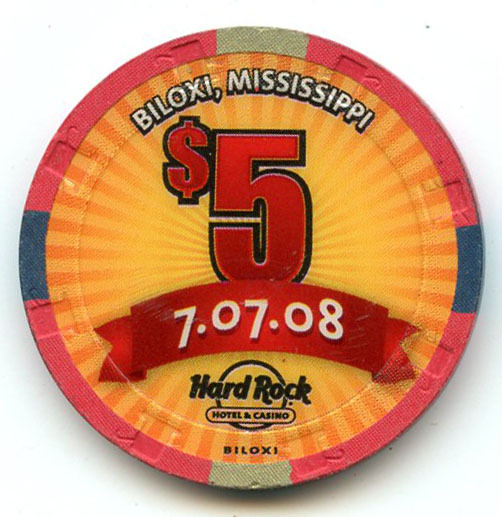 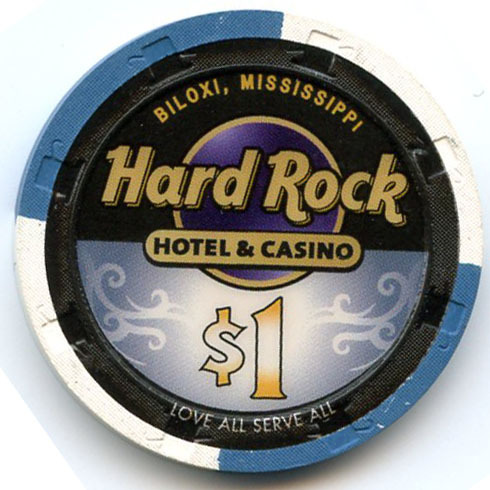 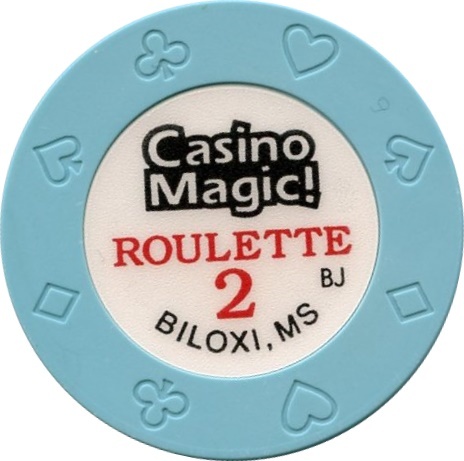 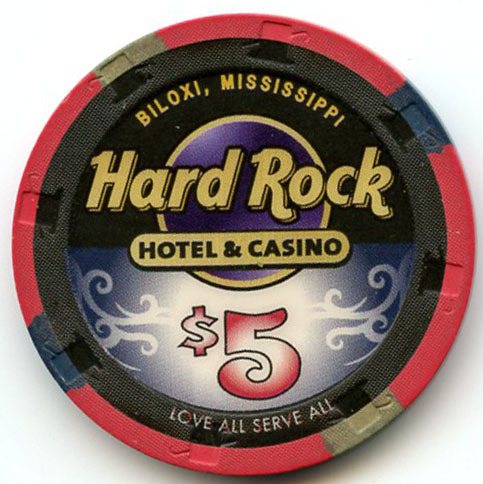 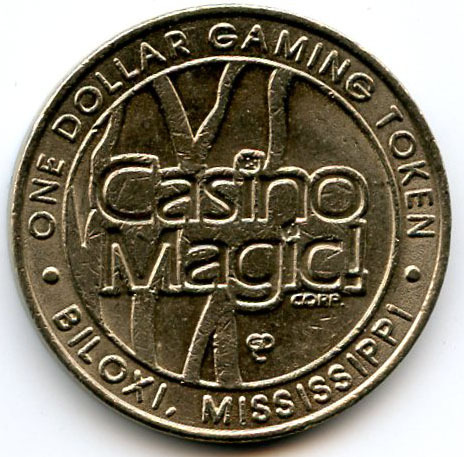 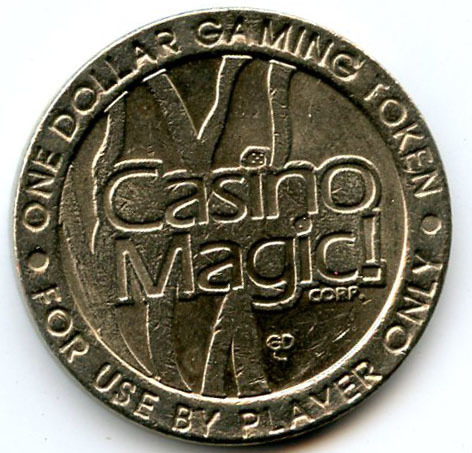 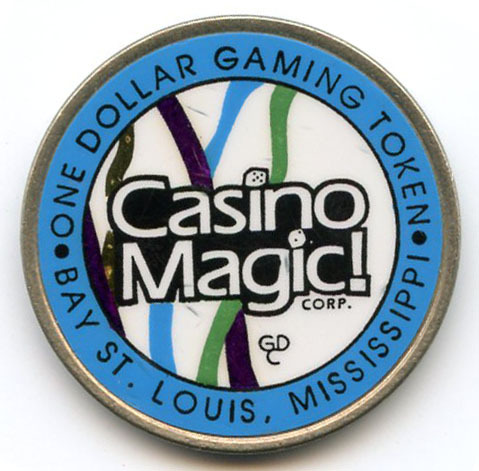 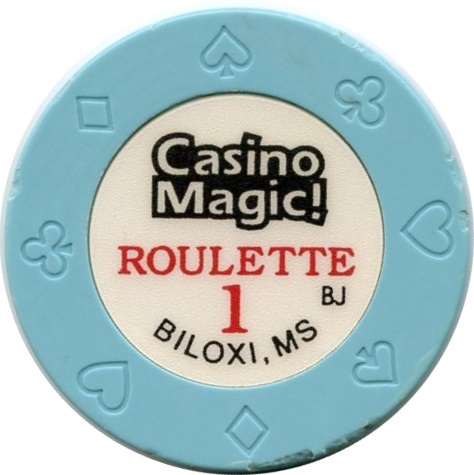 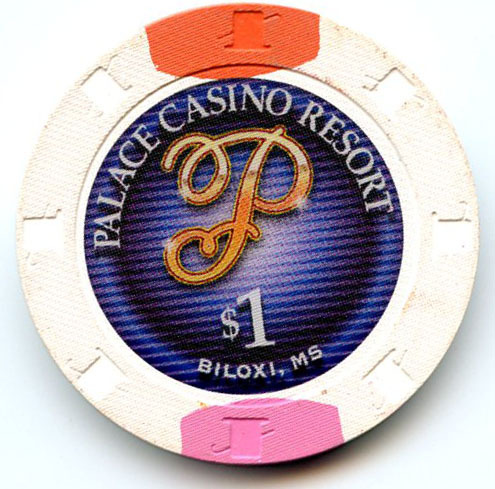 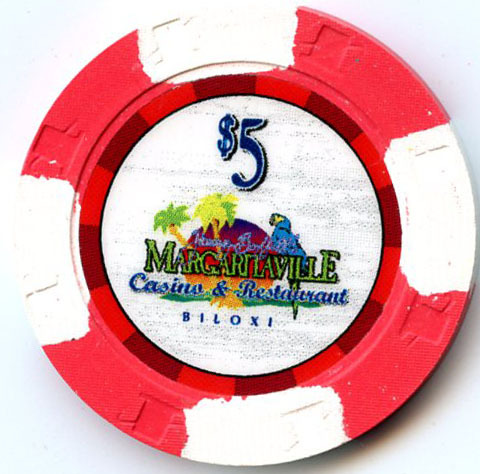 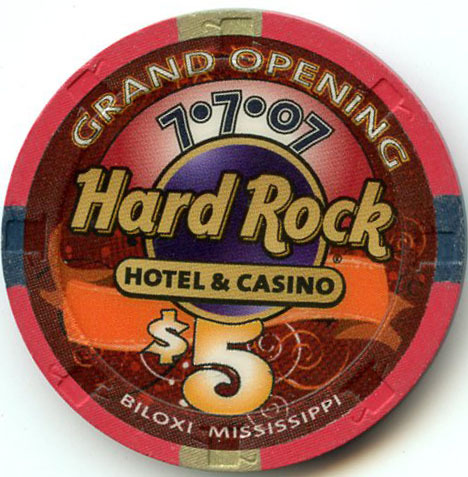 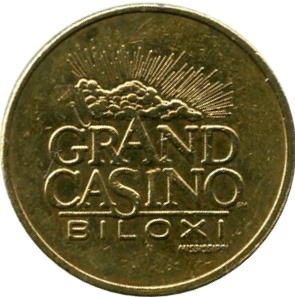 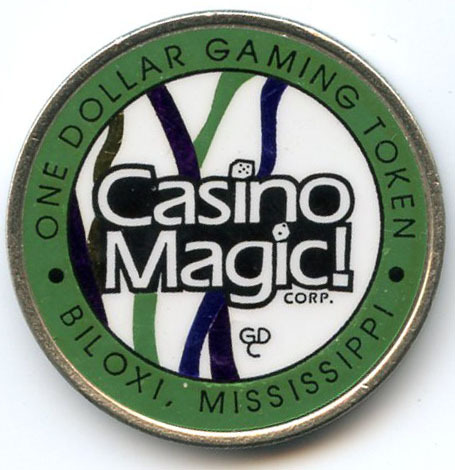 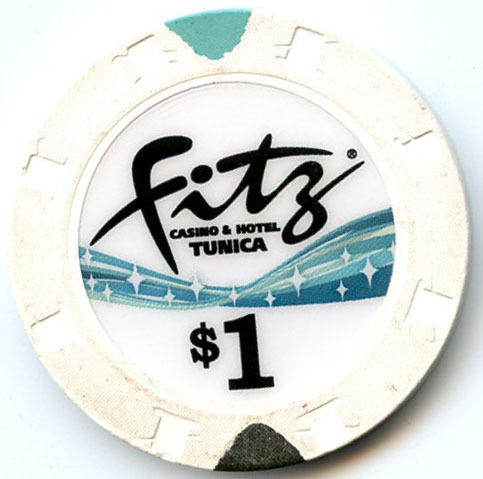 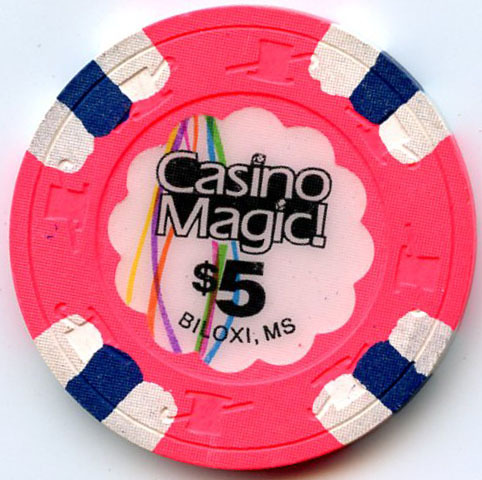 Casino Magic in Biloxi was destroyed by Hurricane Katrina and never reopened. 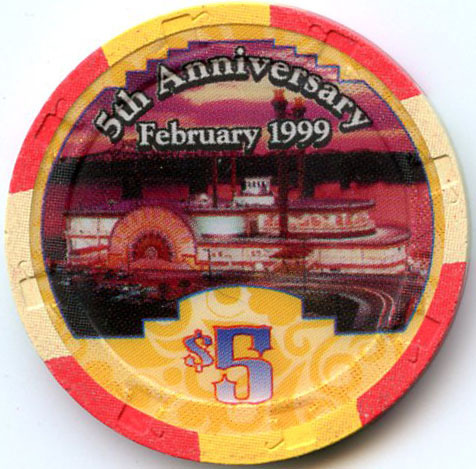 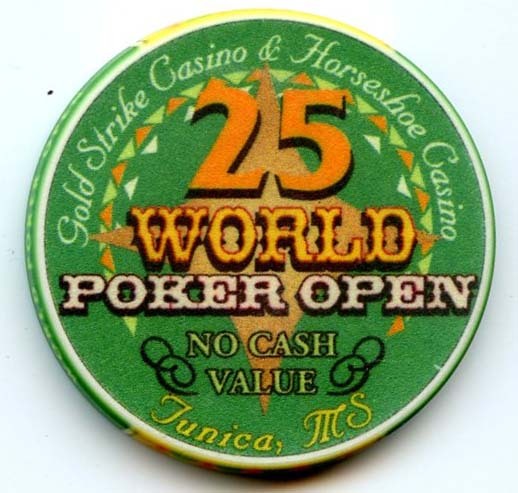 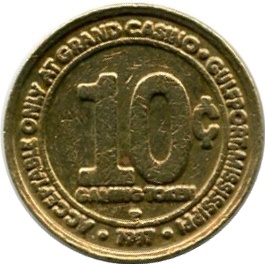 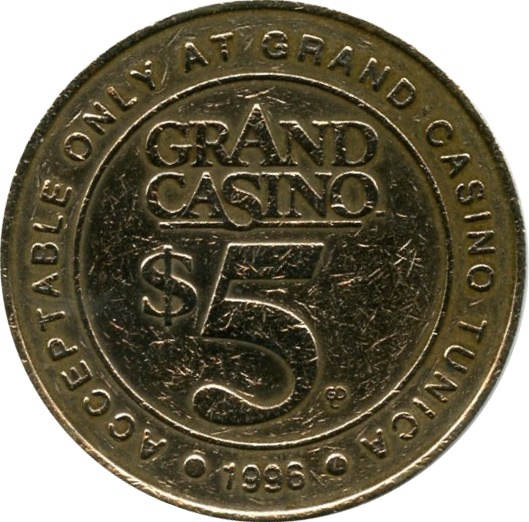 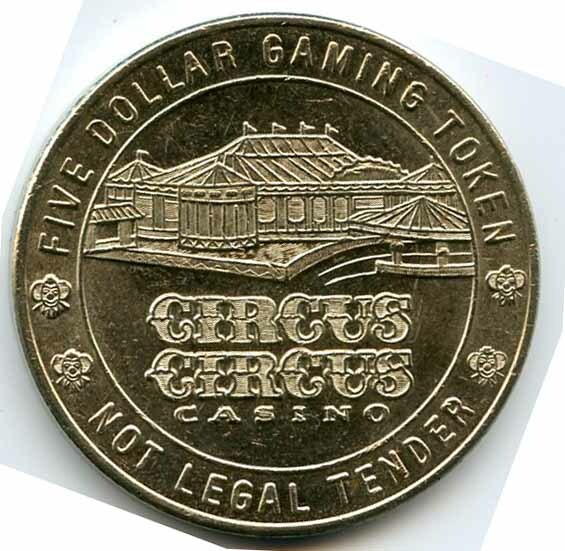 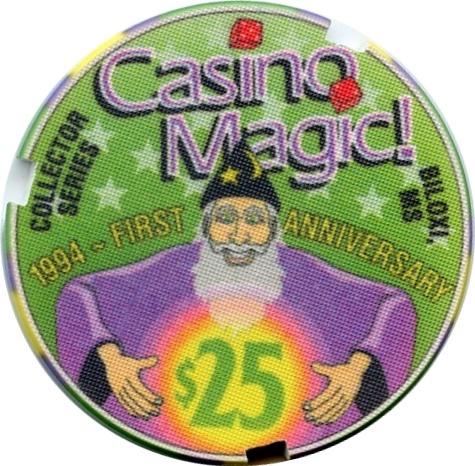 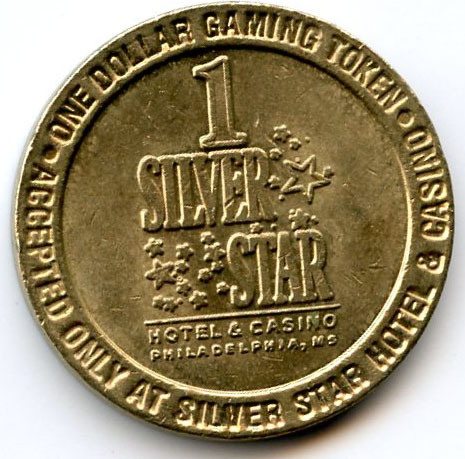 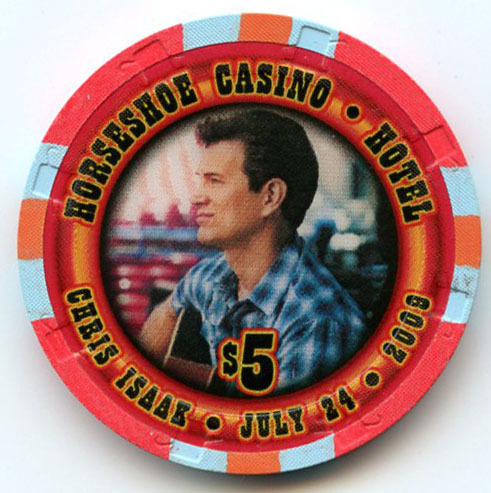 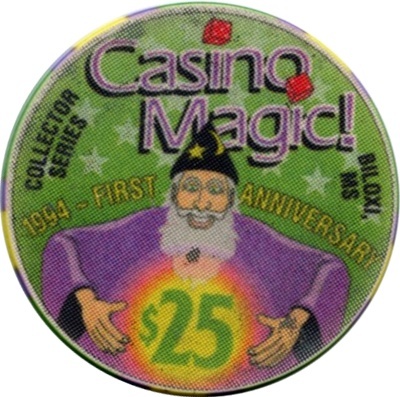 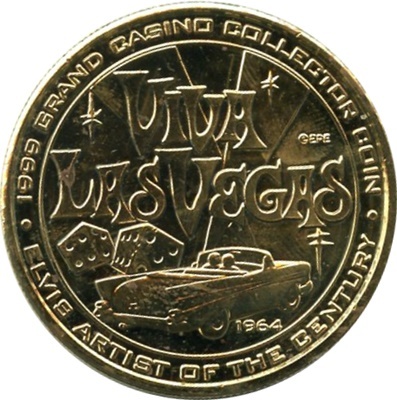 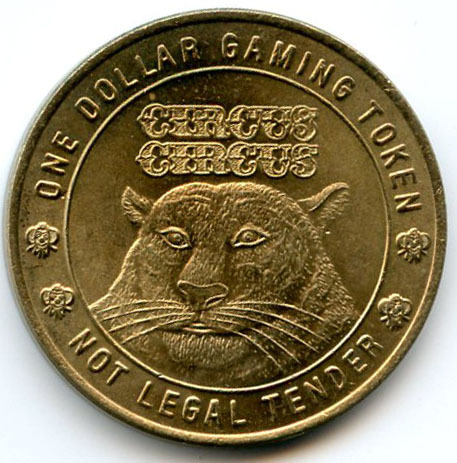 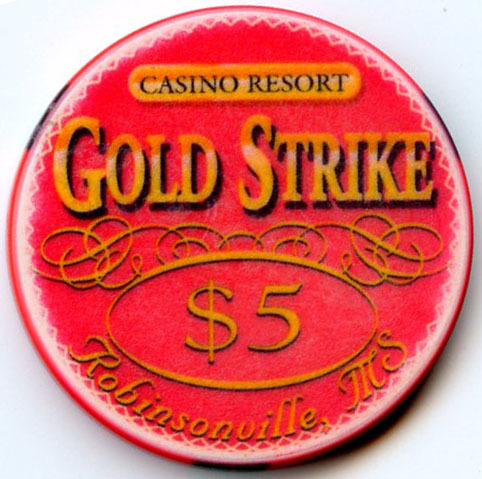 Circus Circus Casino was renamed Gold Strike Casino in 1997. 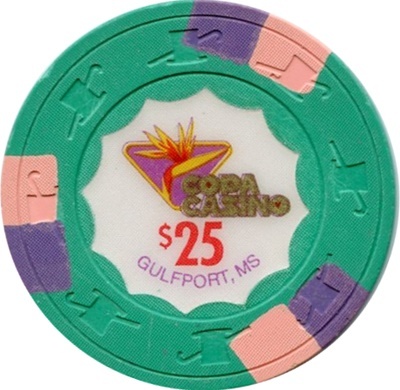 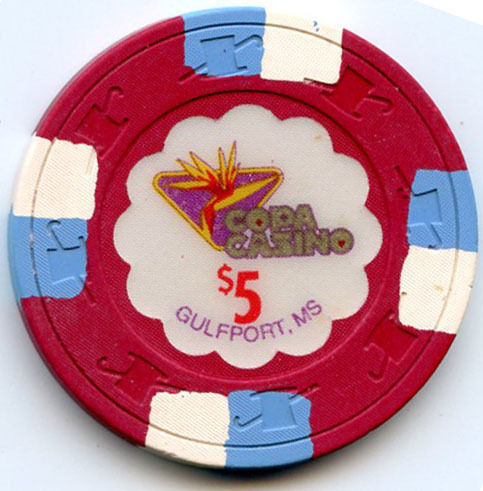 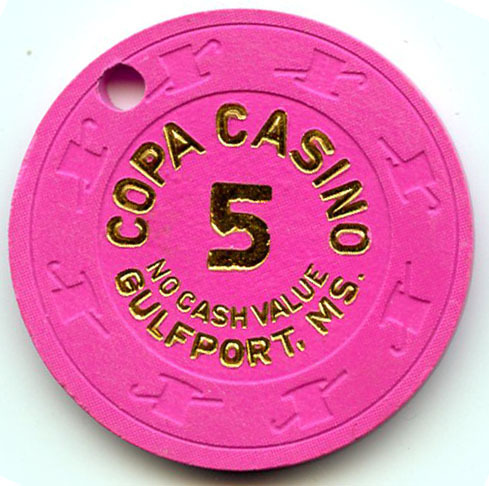 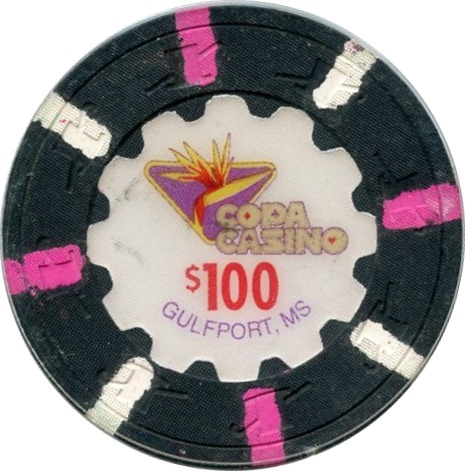 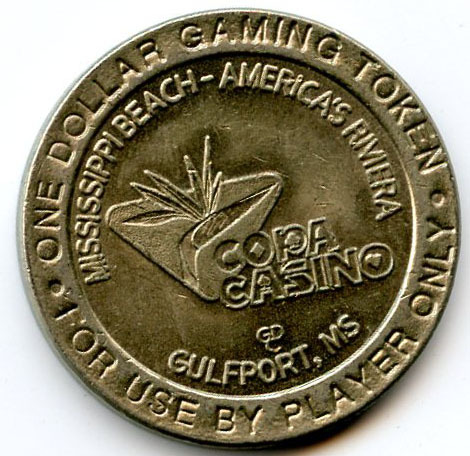 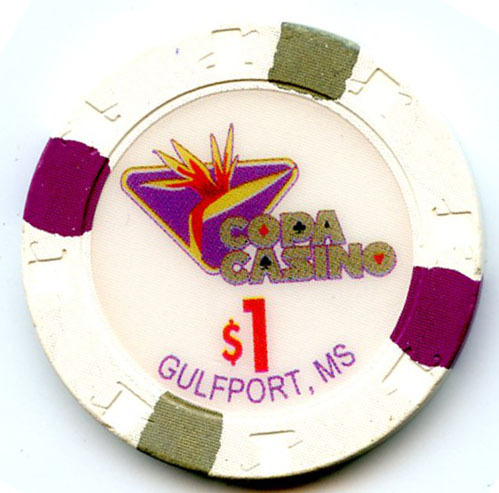 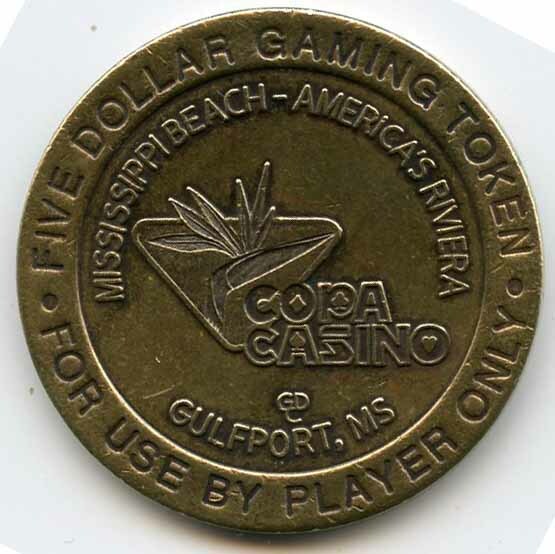 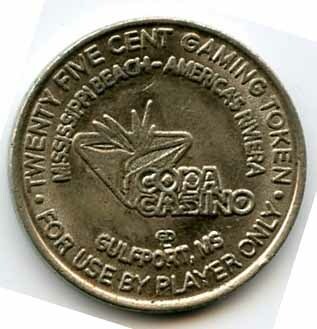 Copa Casino, Gulfport MS (Closed in 2005). 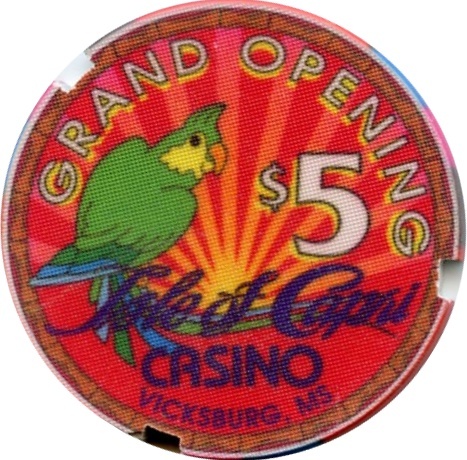 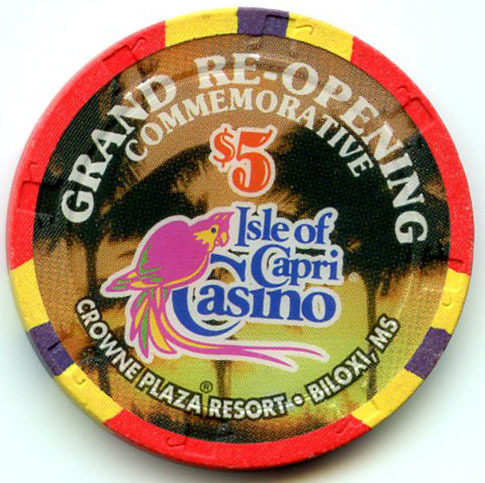 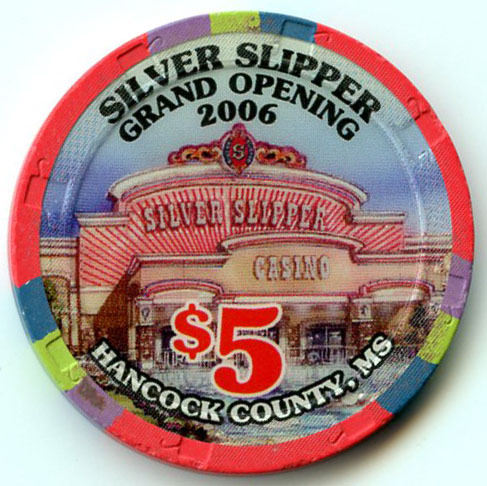 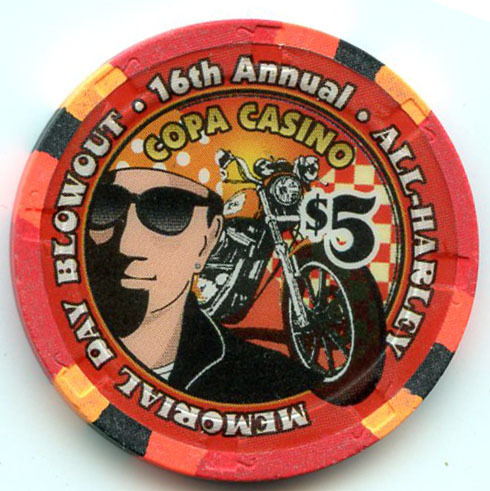 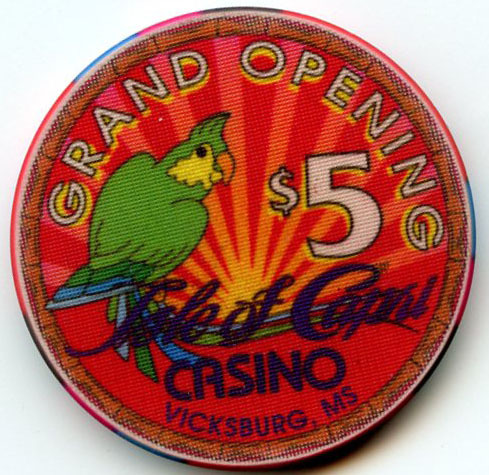 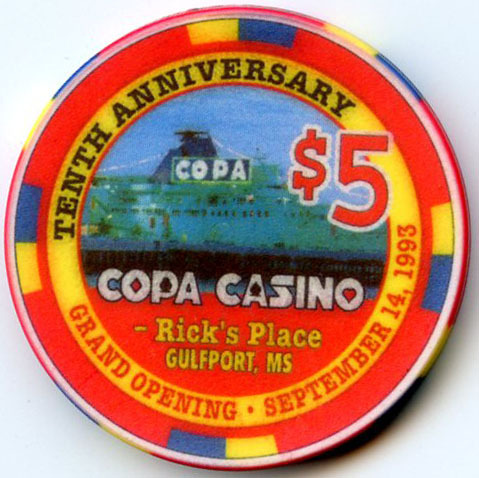 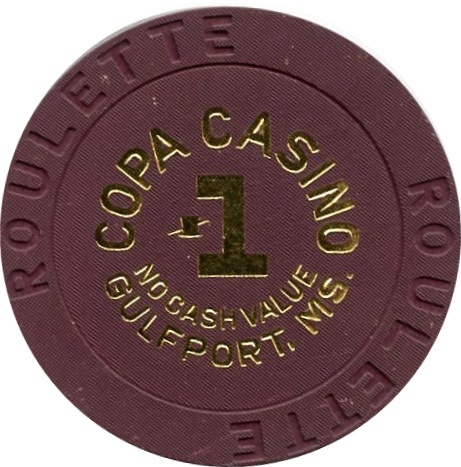 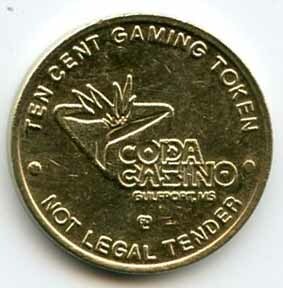 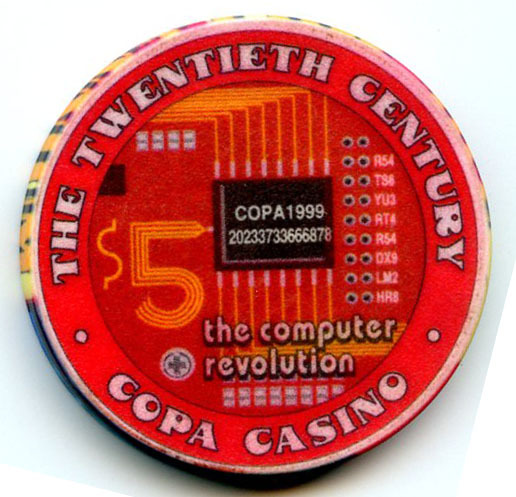 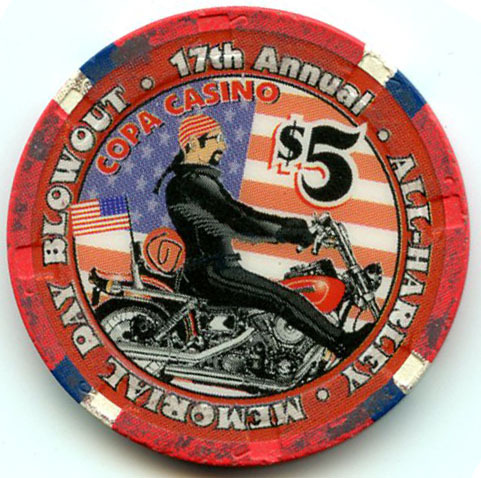 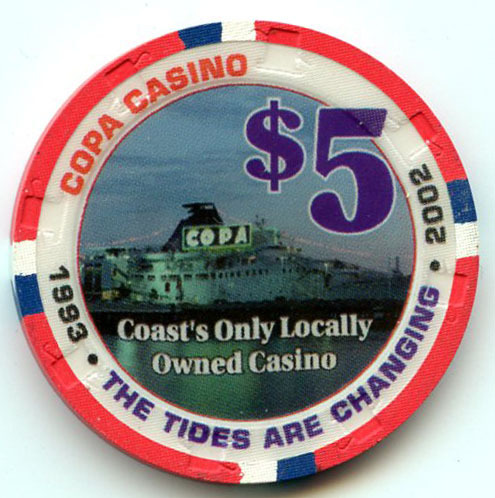 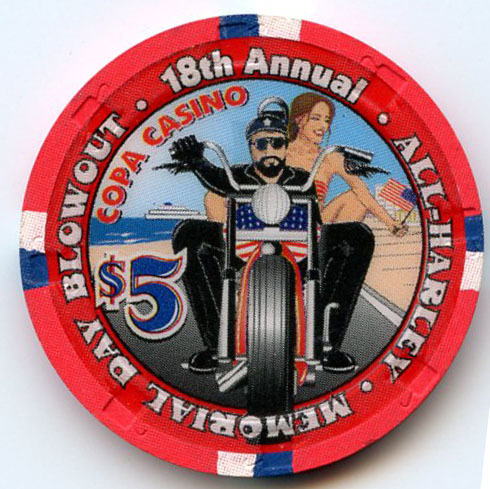 Copa Casino was closed due to Hurricane Katrina and reopened as Island View Casino in 2006. 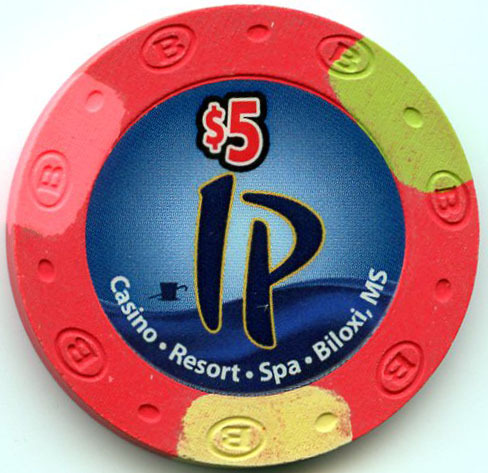 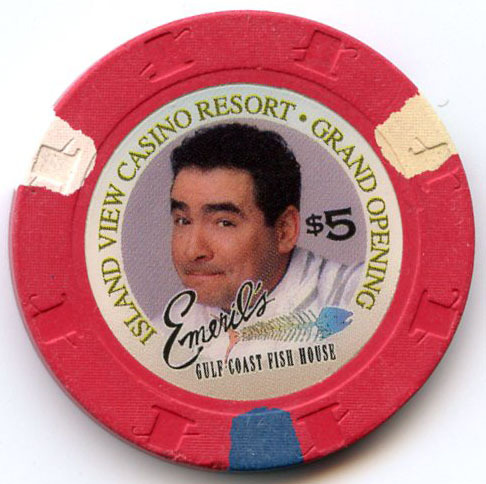 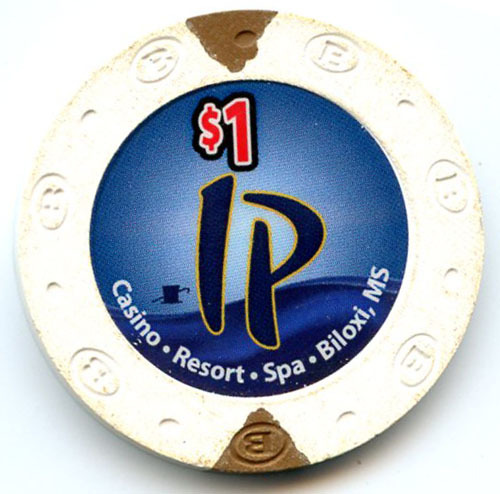 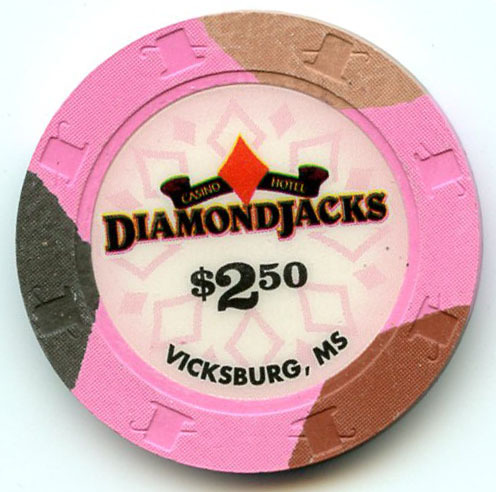 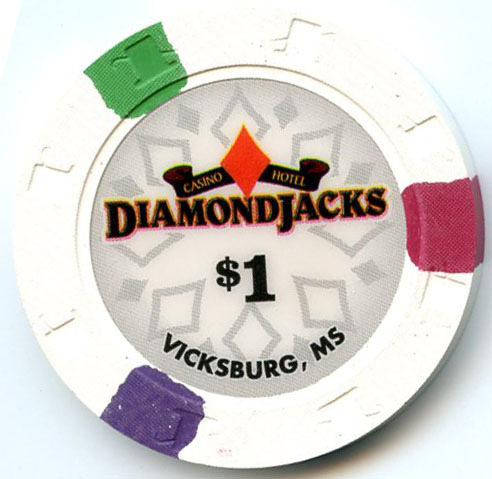 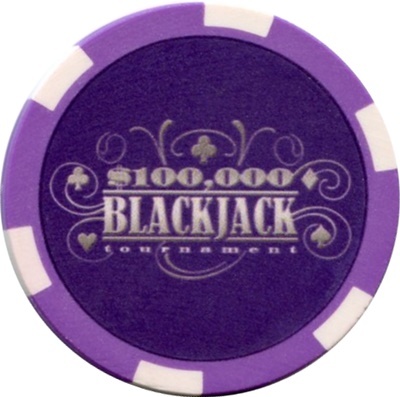 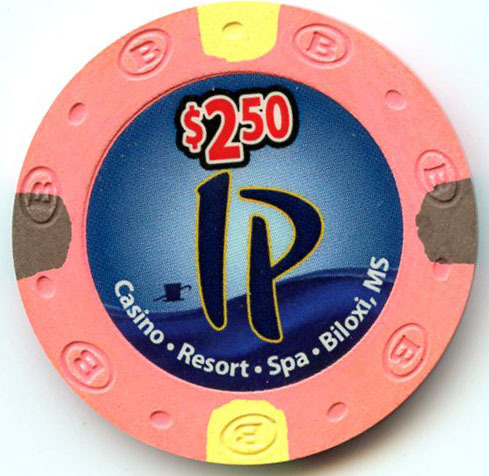 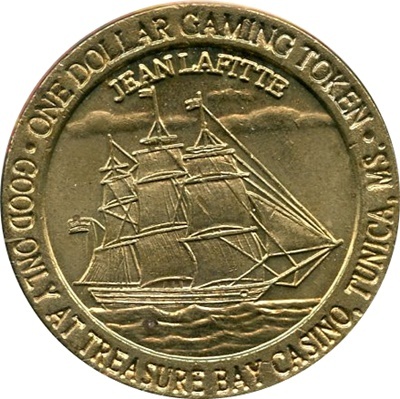 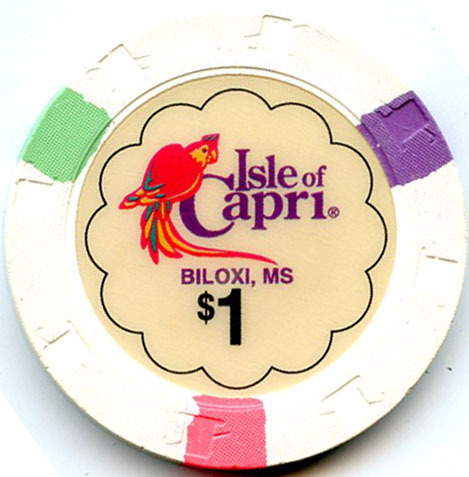 Diamond Jacks Casino replaced the Isle of Capri Casino 2006. 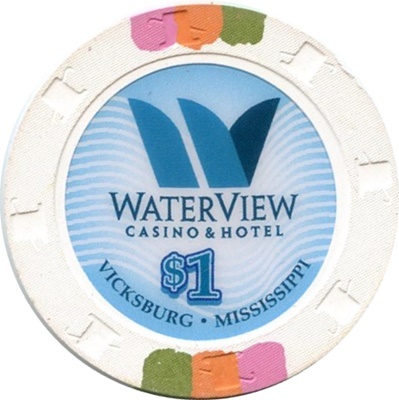 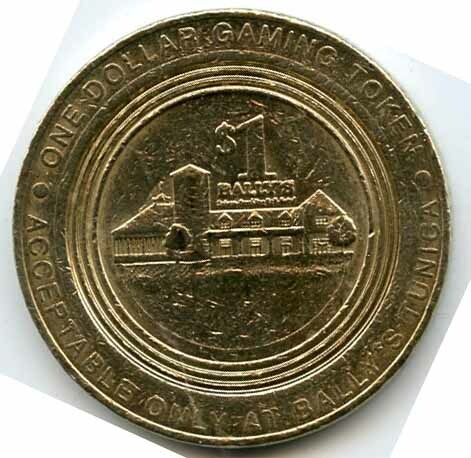 Diamond Jacks Casino was replaced by the WaterView Casino in May 2016. 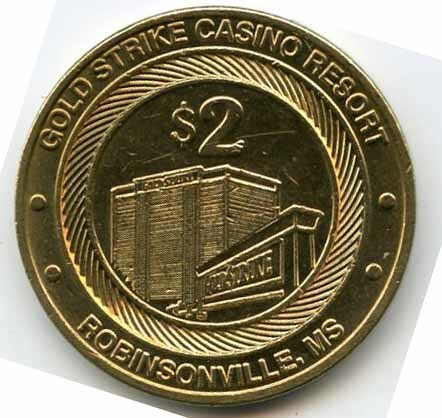 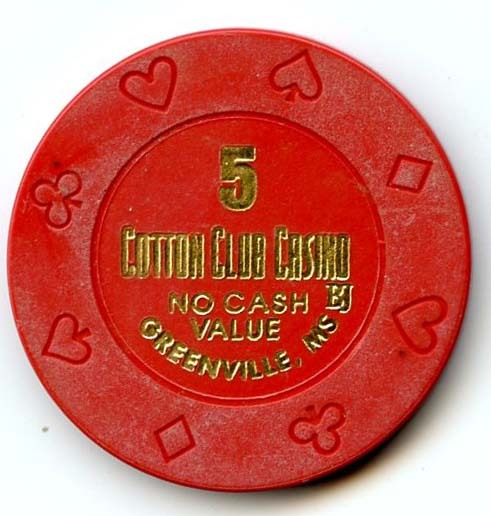 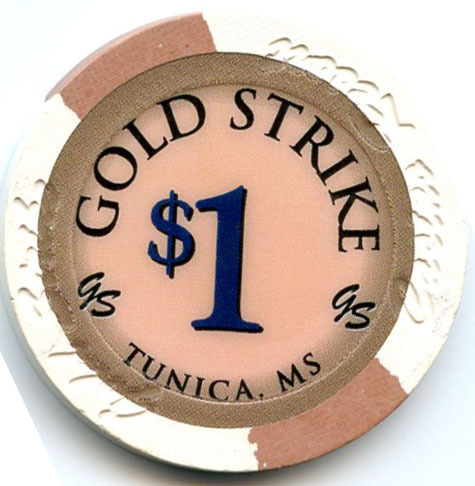 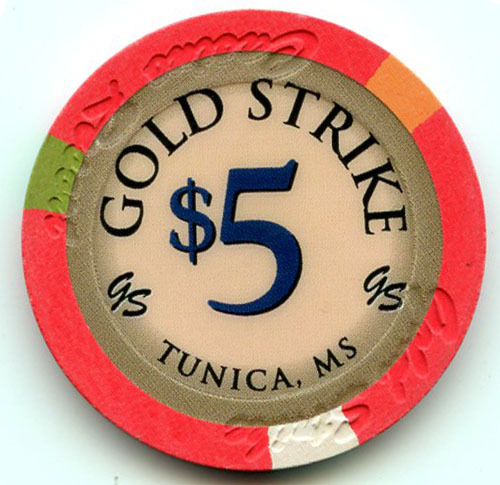 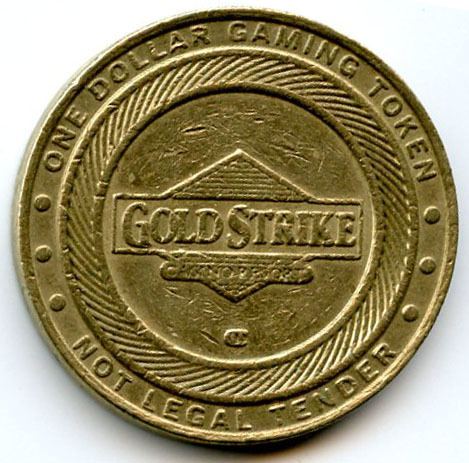 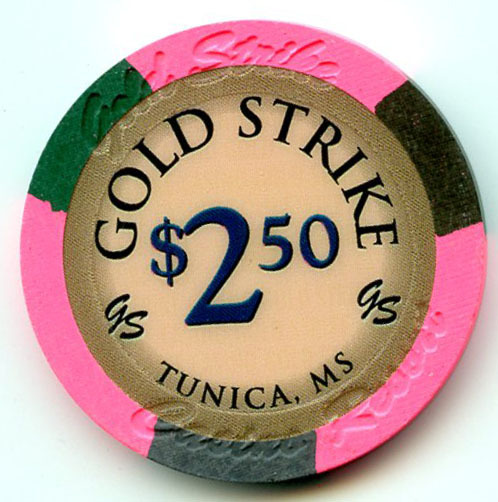 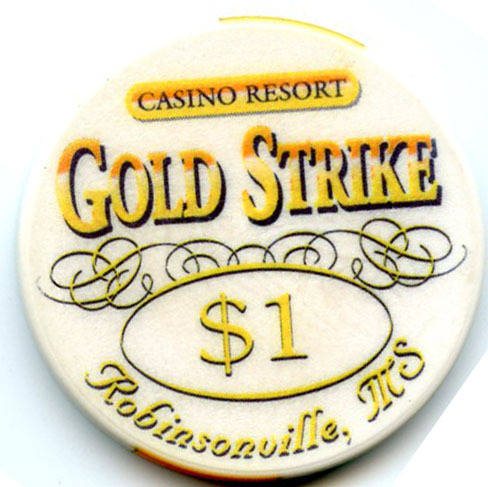 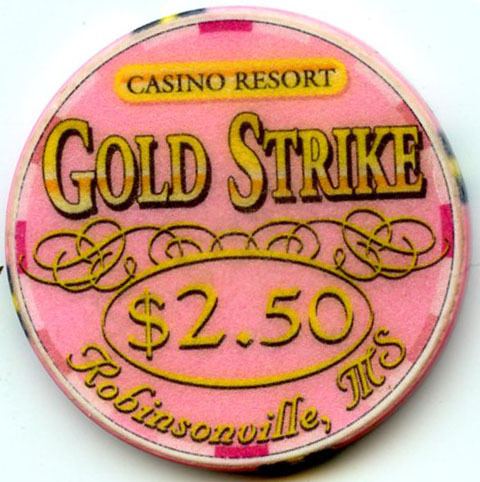 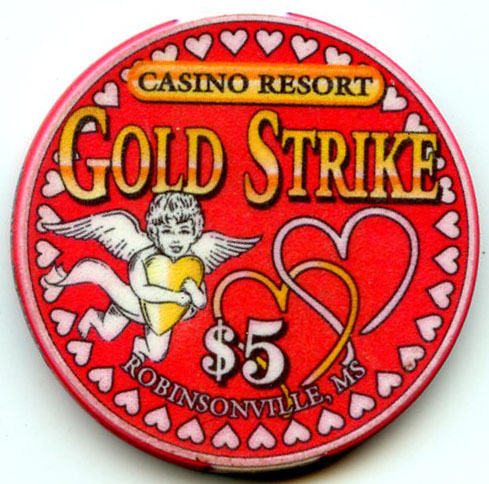 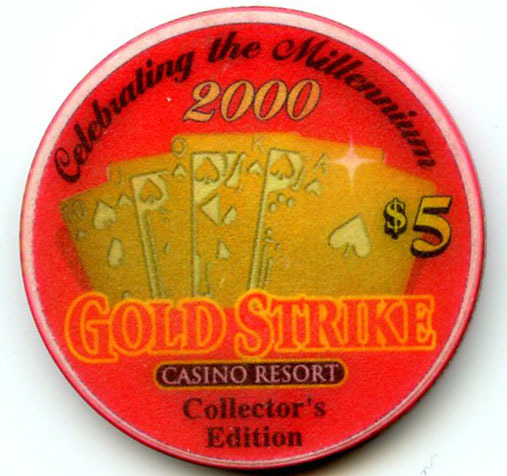 The Gold Strike Casino replaced Circus Circus Casino in 1997. 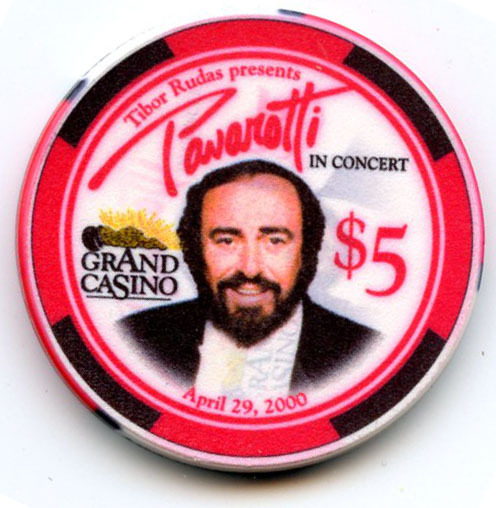 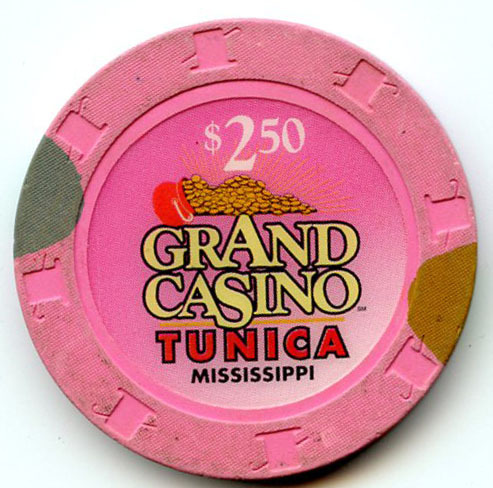 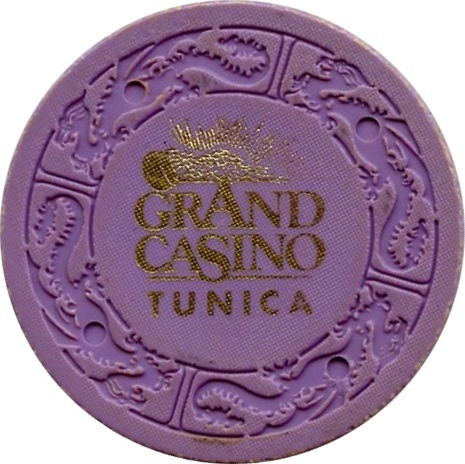 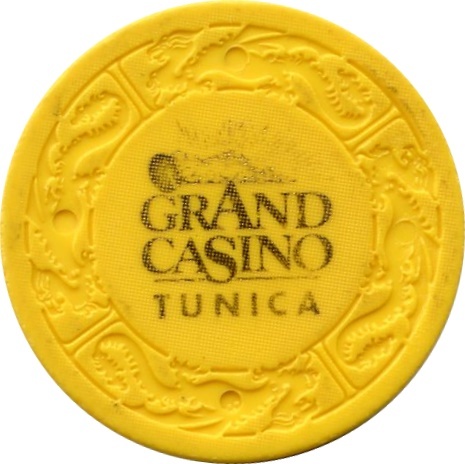 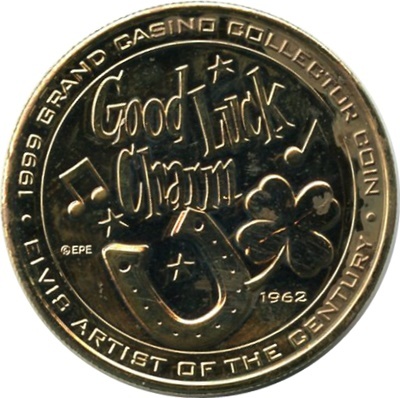 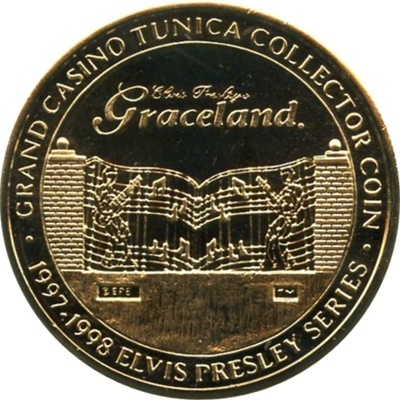 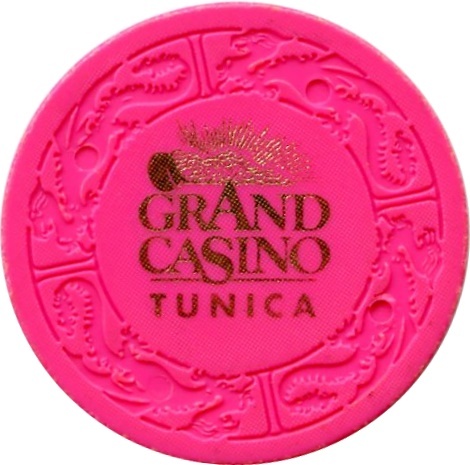 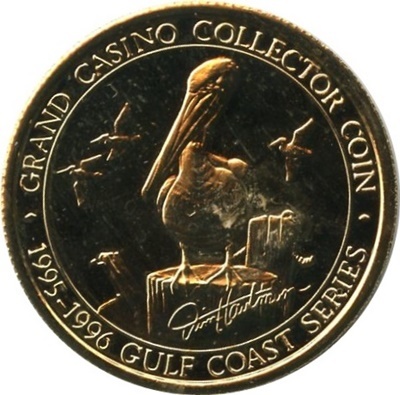 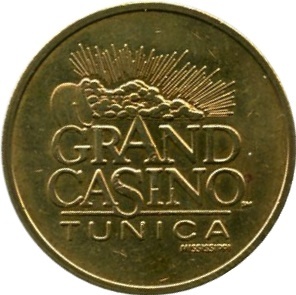 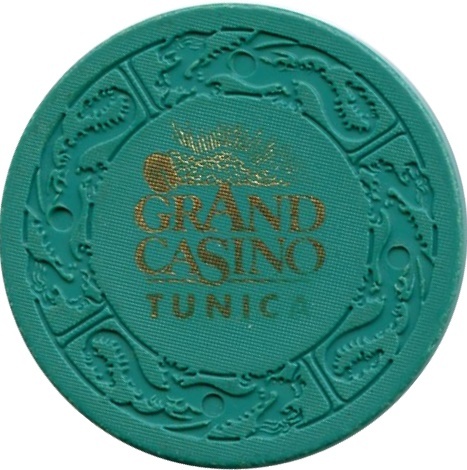 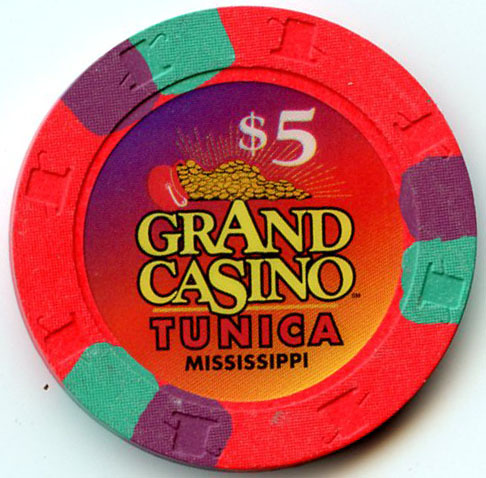 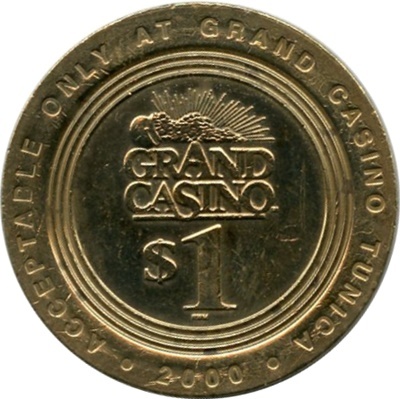 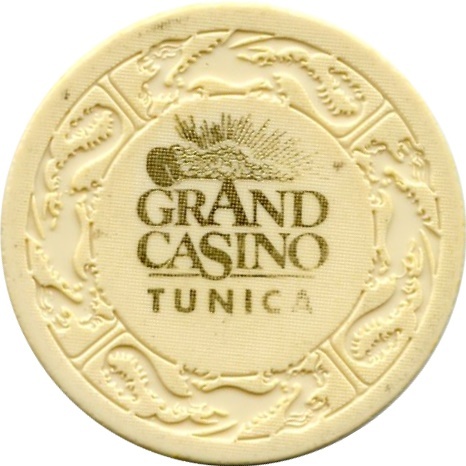 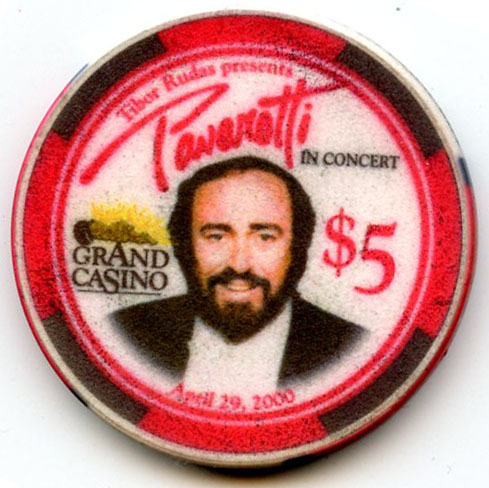 The Grand Casino was closed for one year due to Hurricane Katrina from Aug 2005 to Aug 2006. 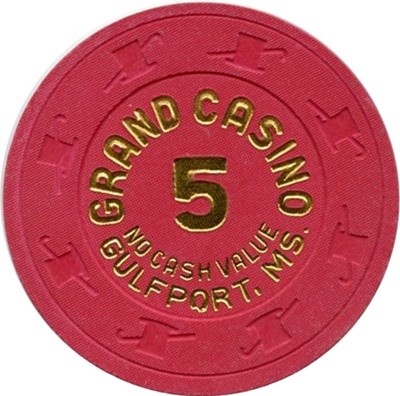 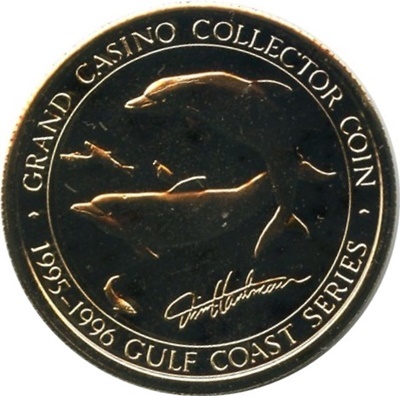 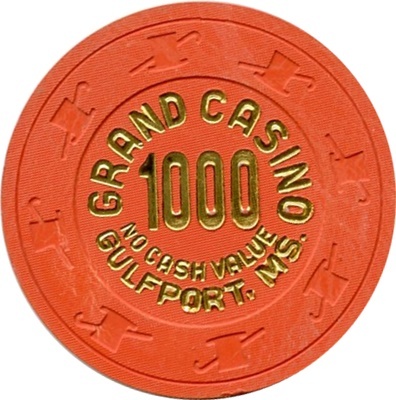 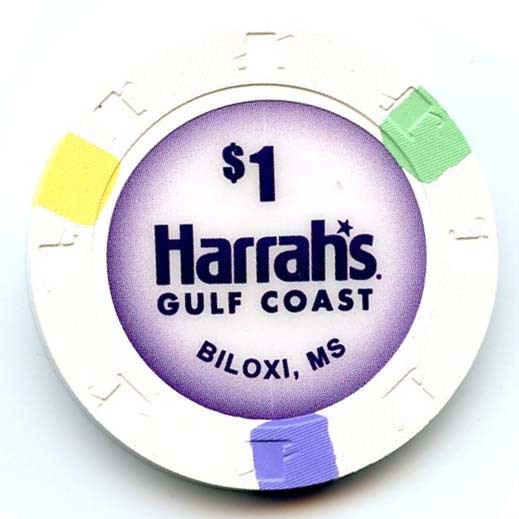 The Grand Casino was replaced by the Harrahs Gulf Coast Casino in 2014. 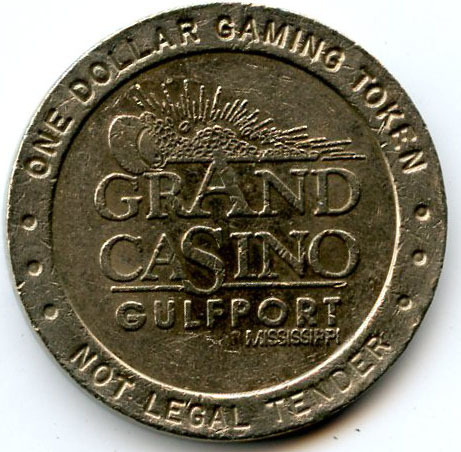 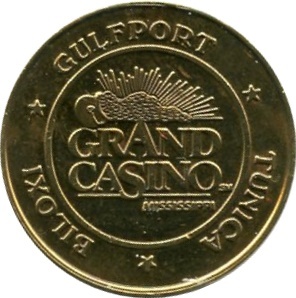 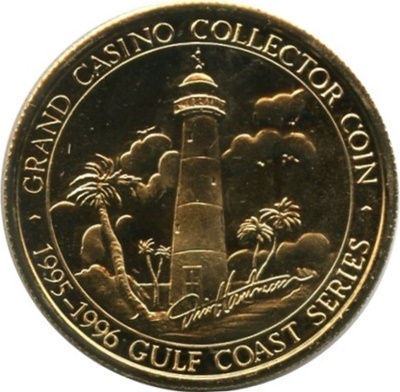 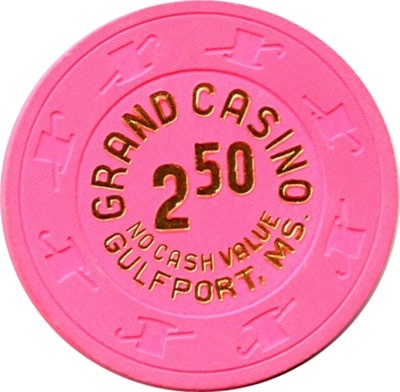 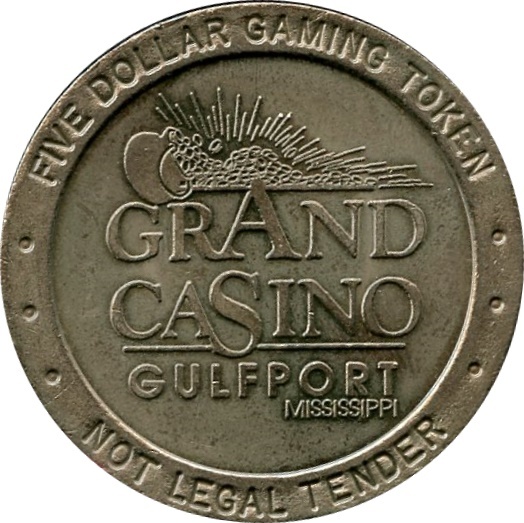 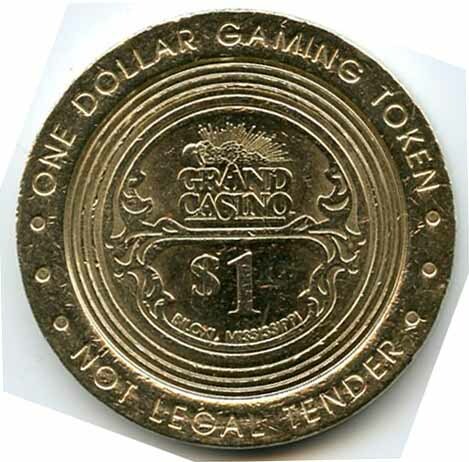 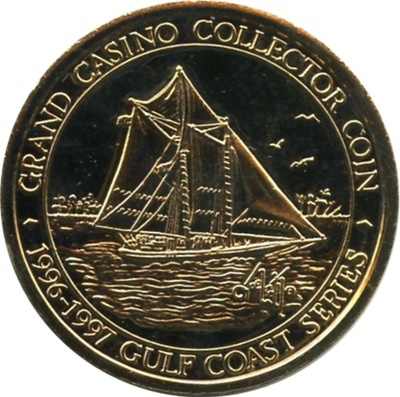 The Grand Casino was destroyed by Hurricane Katrina and sold and reopened as the Island View Casino in 2006. 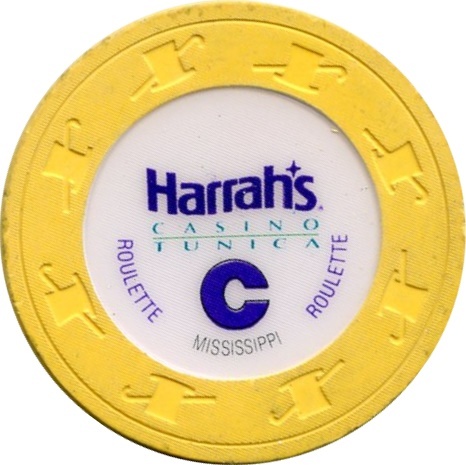 The Grand Casino was replaced by Harrah’s Casino in 2008. 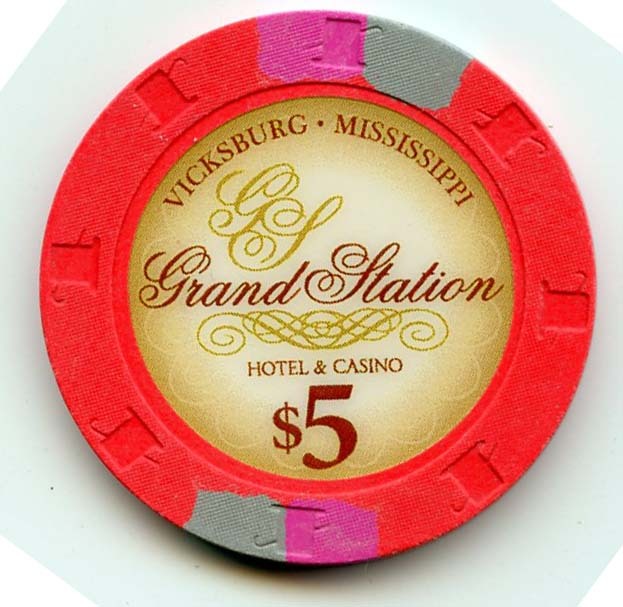 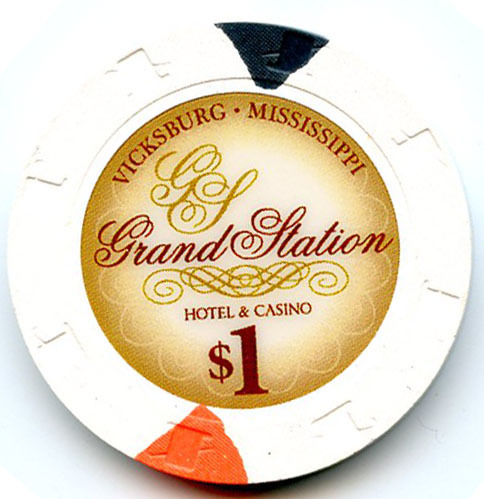 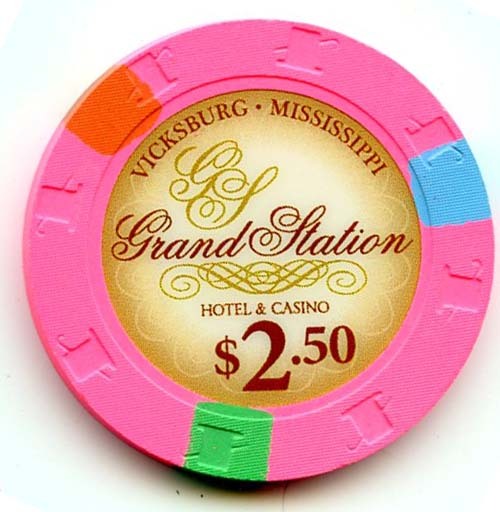 The Grand Station Casino replaced the Horizon Casino in 2011. 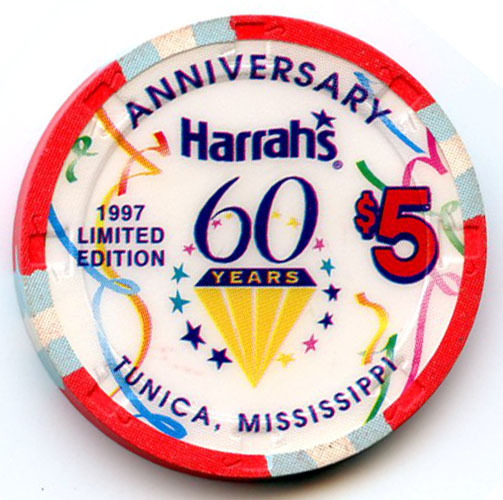 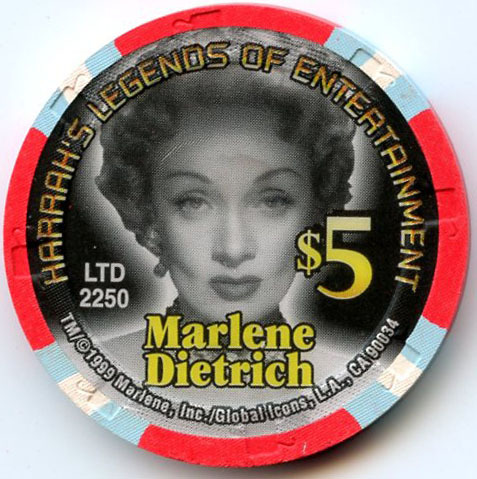 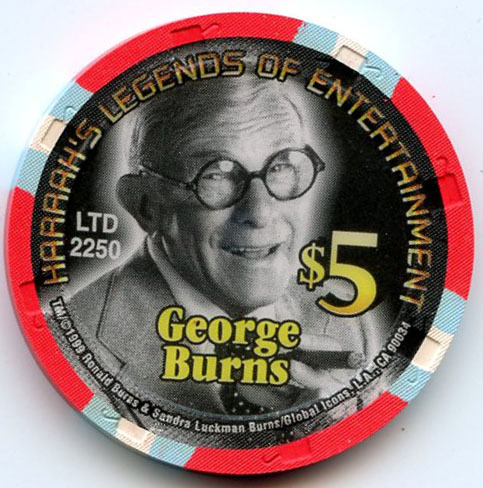 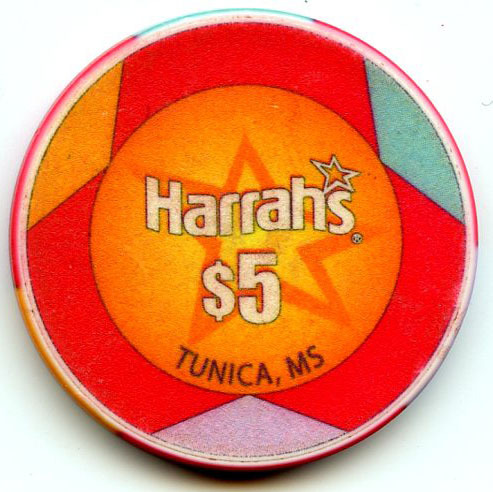 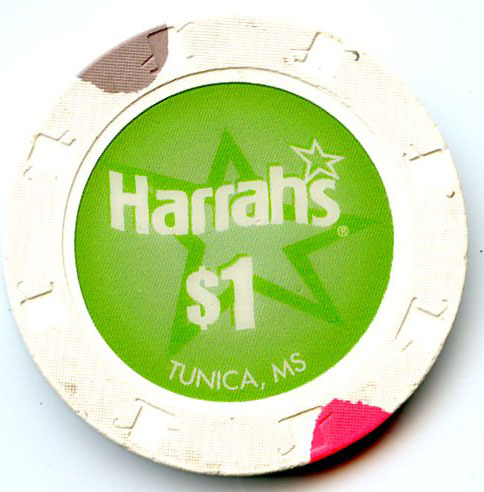 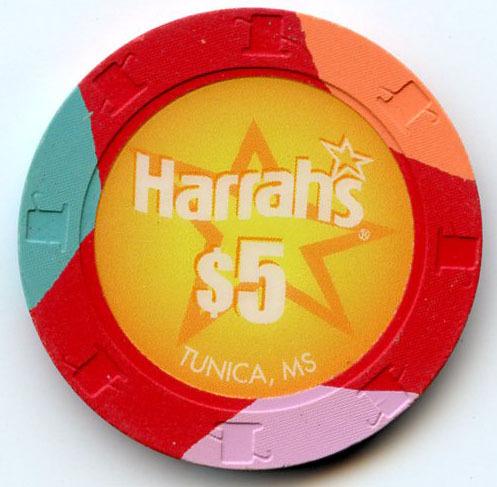 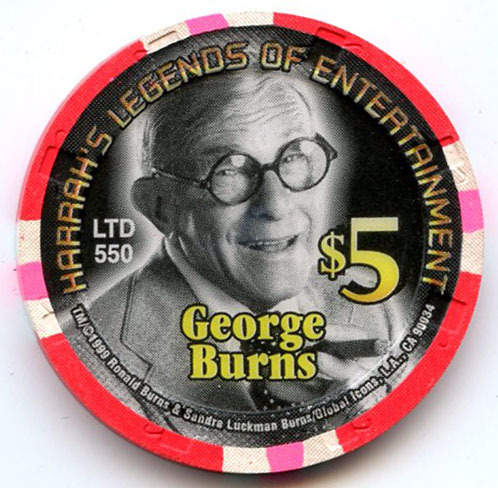 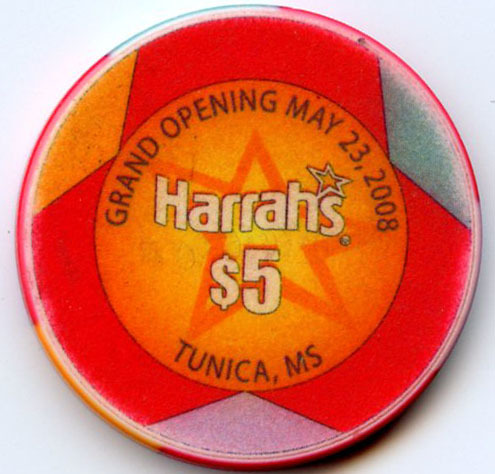 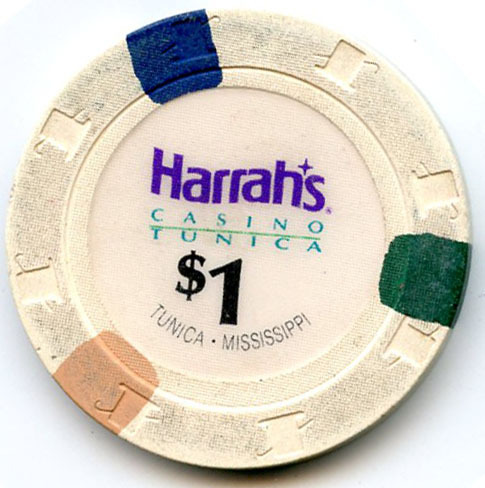 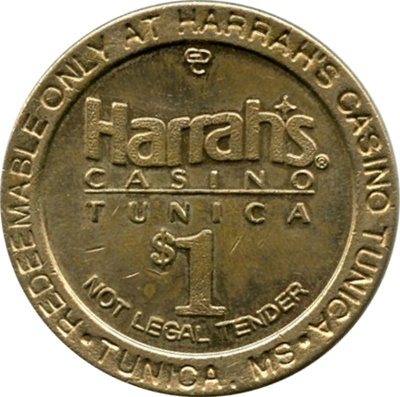 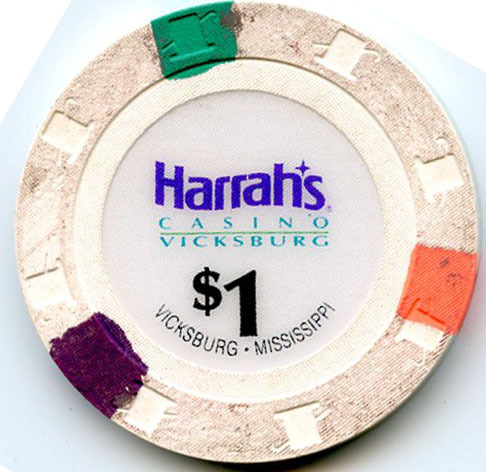 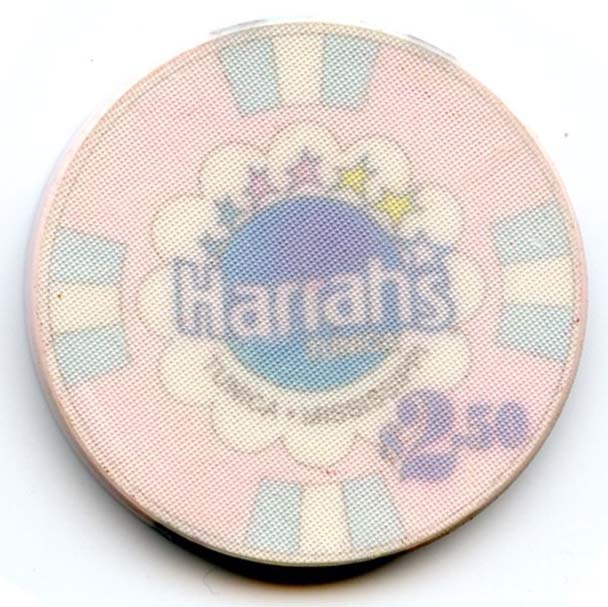 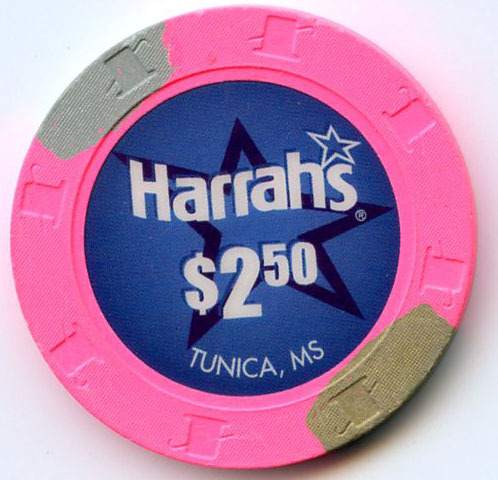 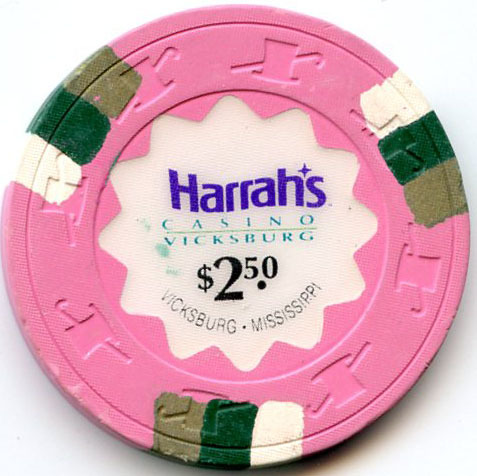 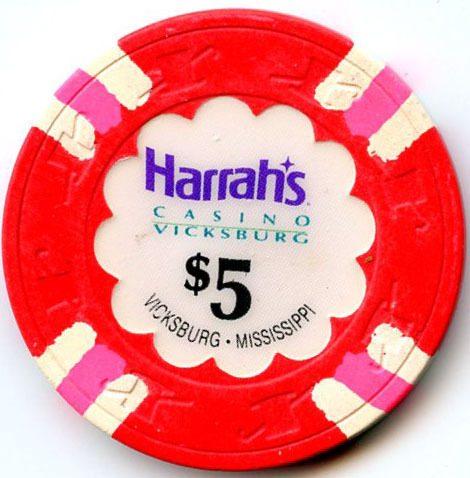 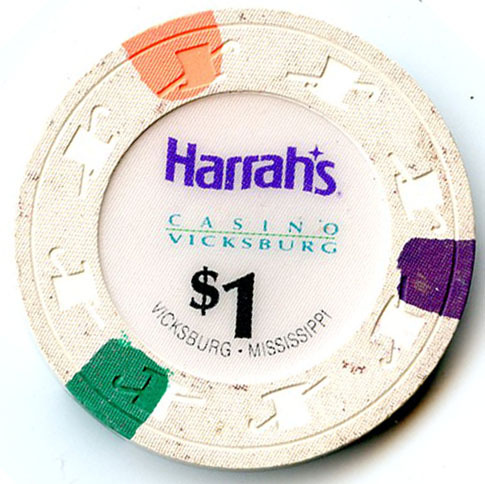 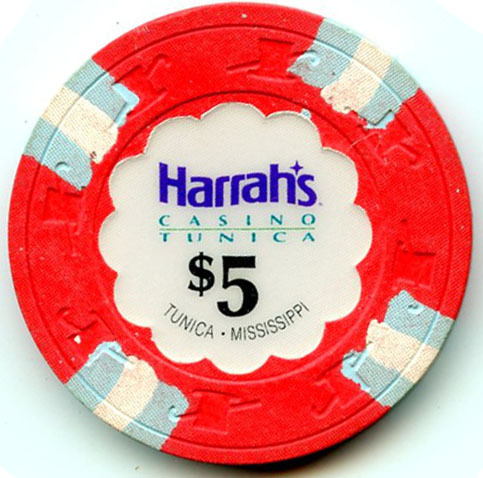 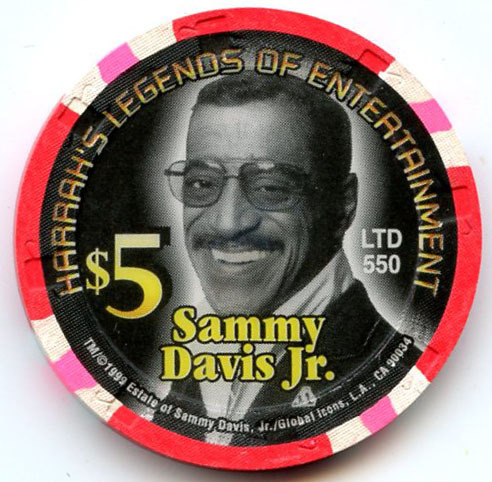 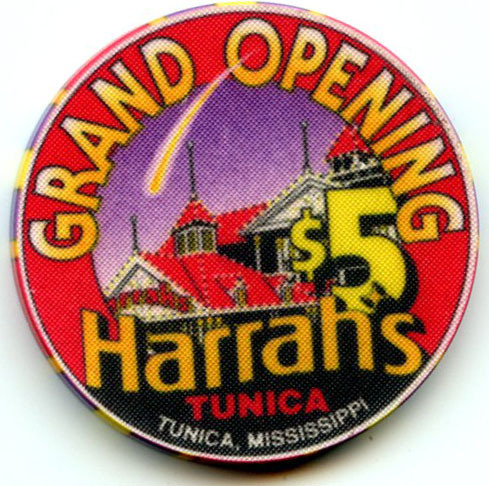 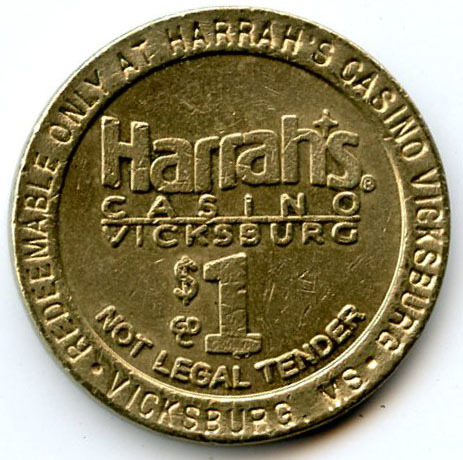 Harrah’s Casino closed in 1997 and then reopened and replaced the Grand Casino in 2008. 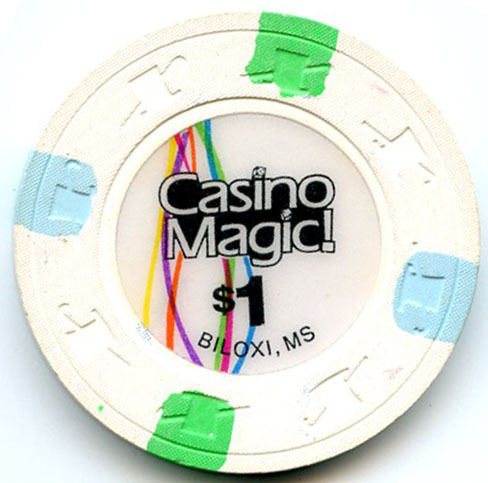 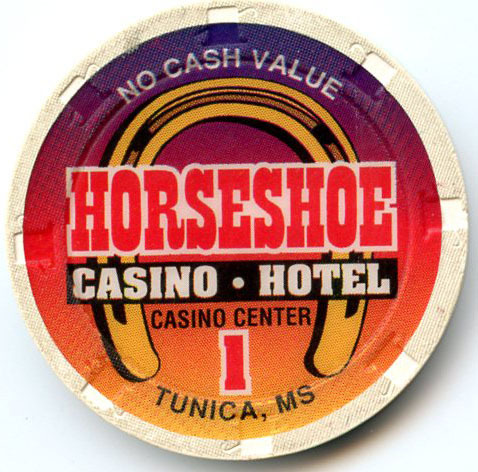 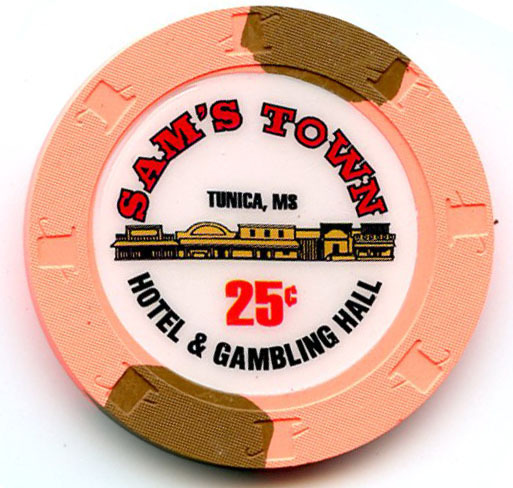 I know bit confusing but I guess changing the names of casinos is a game they play in Mississippi. 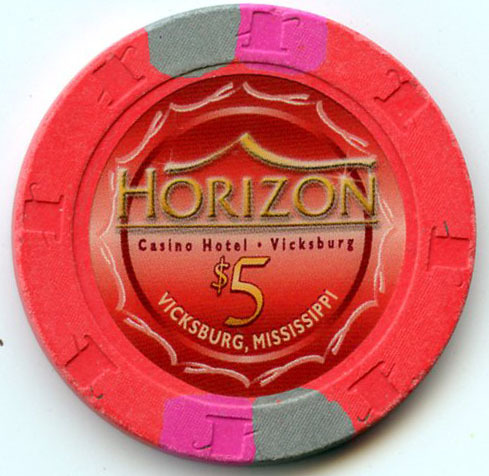 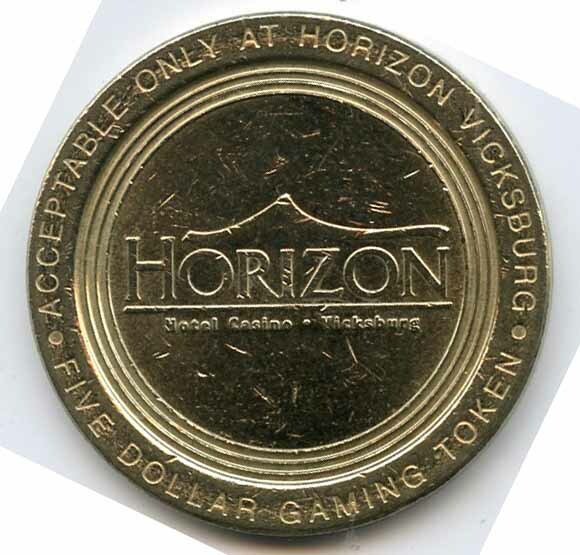 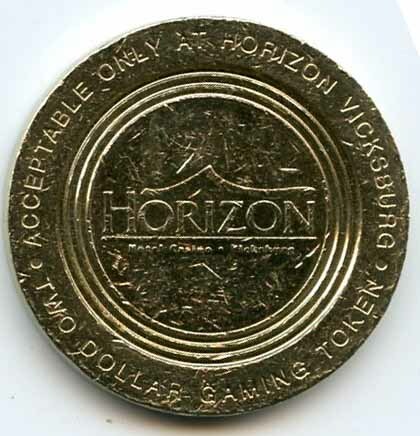 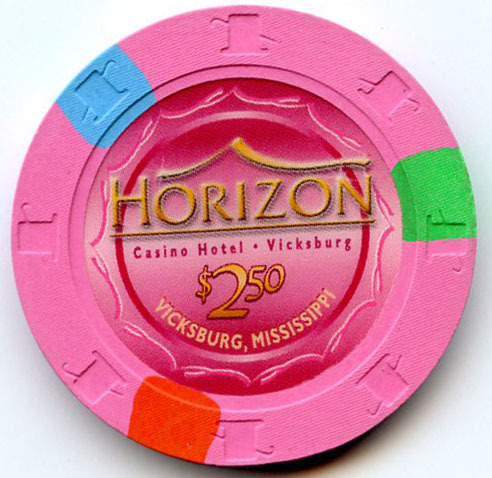 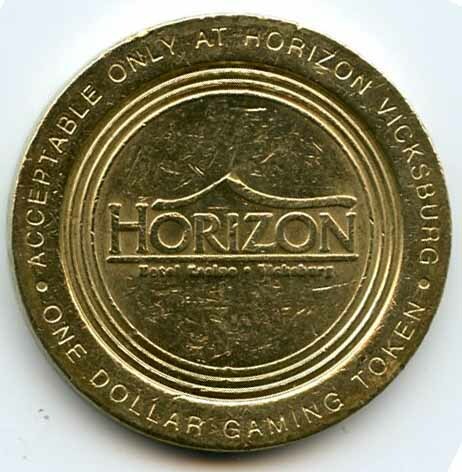 Harrah’s Casino was replaced by Horizon Casino in 2003. 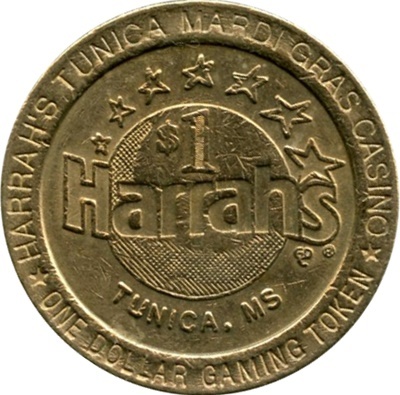 Harrah’s Mardi Gras Casino replaced the Southern Belle Casino in 1996 and now the Casino is closed. 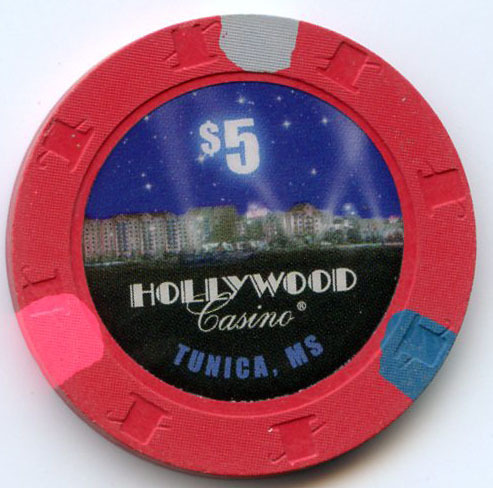 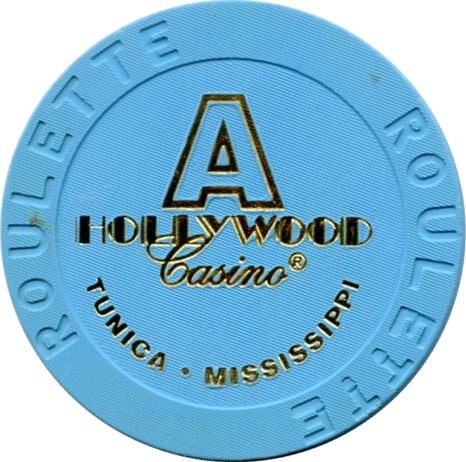 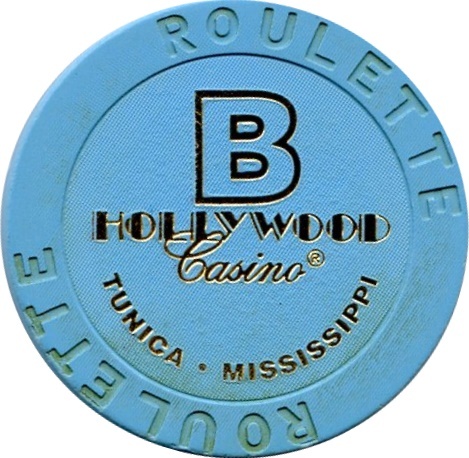 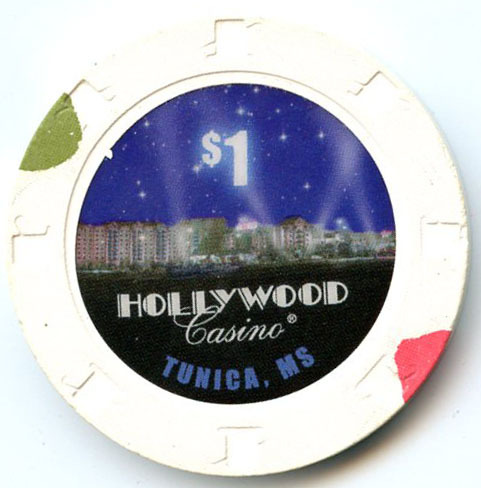 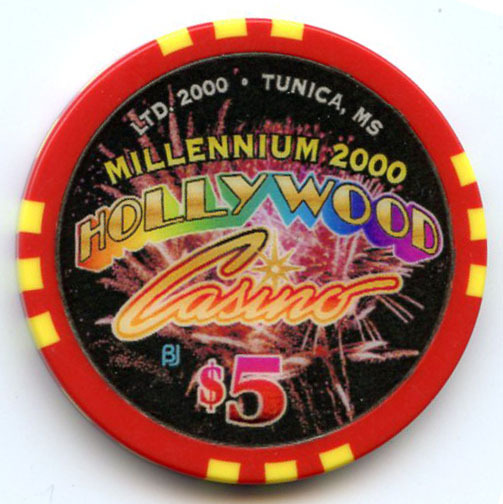 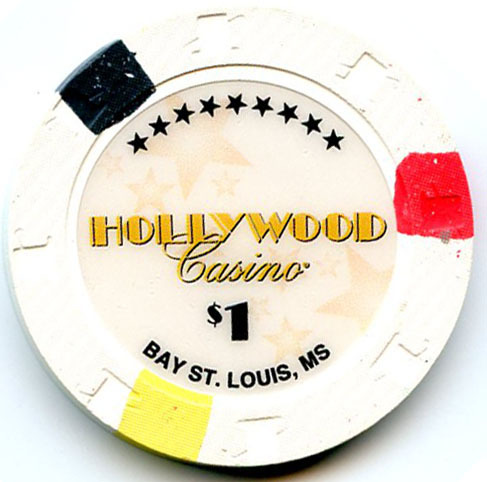 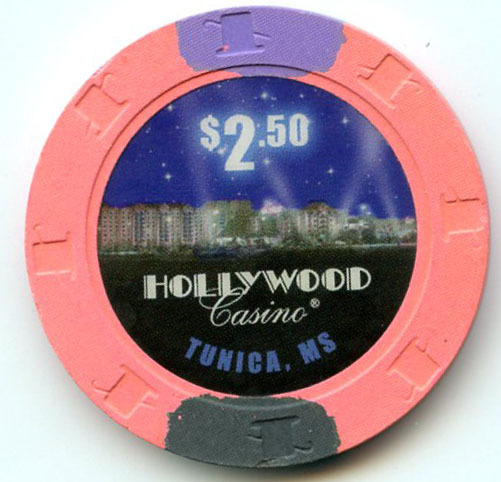 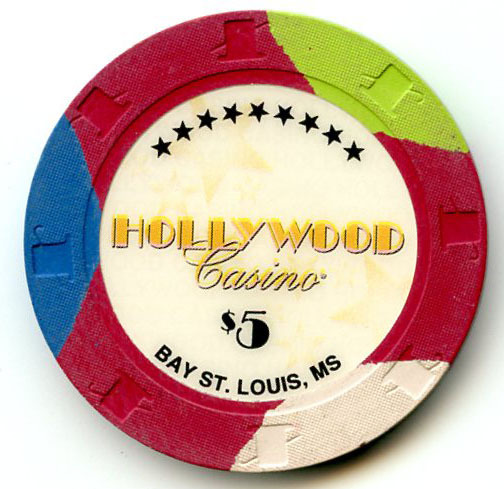 Hollywood Casino replaced Casino Magic which was destroyed by Hurricane Katrina in 2005. 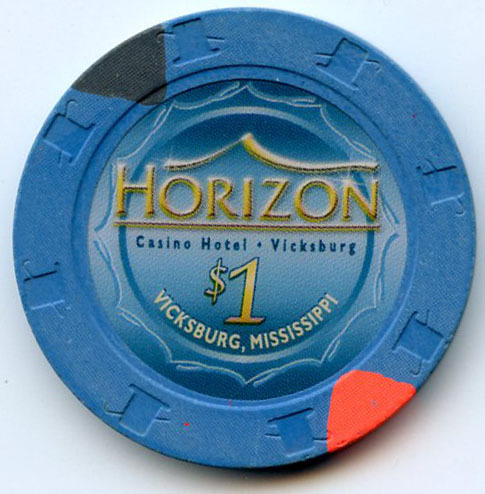 Horizon Casino replaced Harrah’s Casino in 2003 and it is now closed. 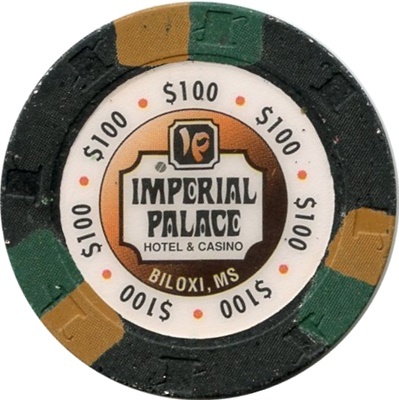 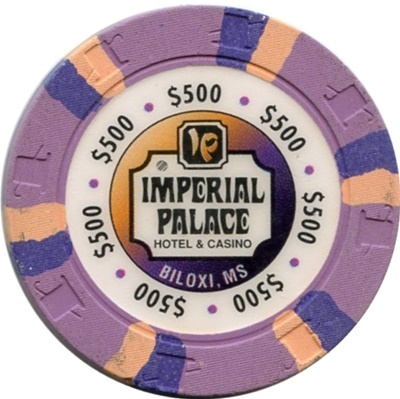 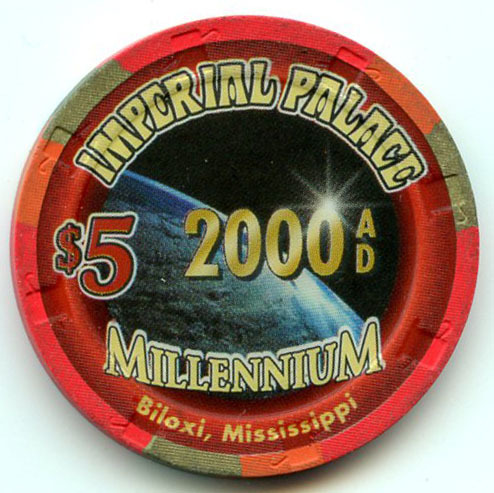 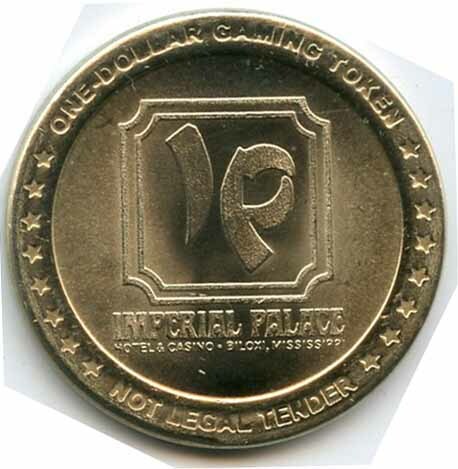 Imperial Palace Casino was only closed for a few months following Hurricane Katrina in 2005. 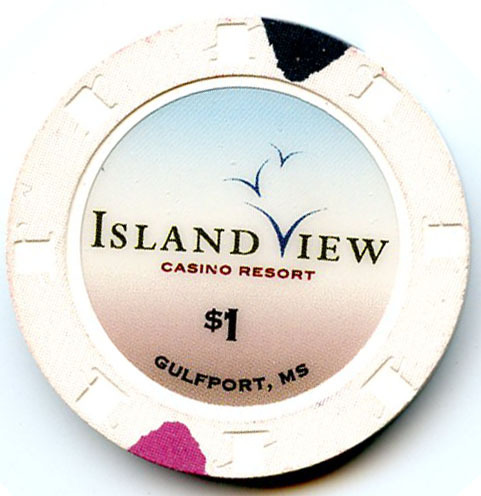 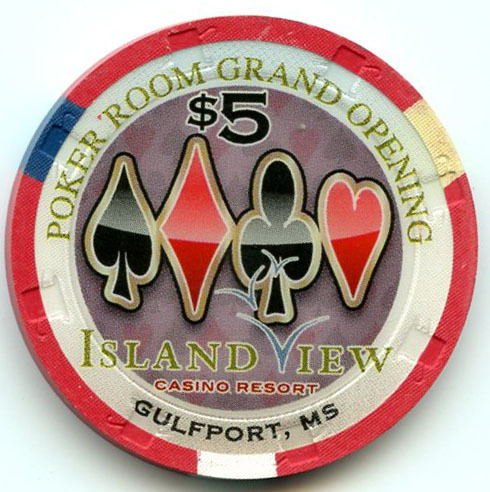 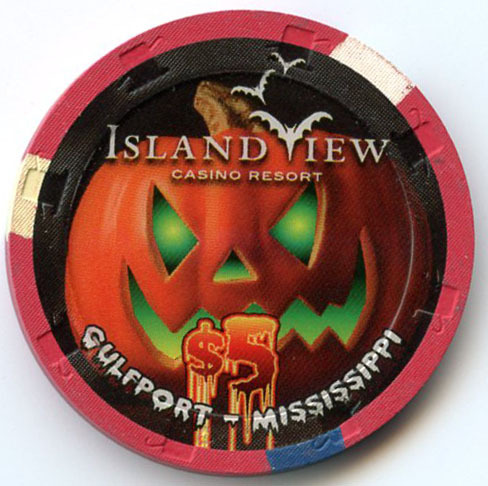 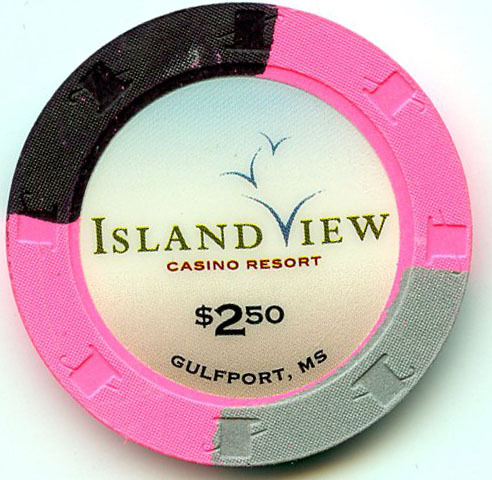 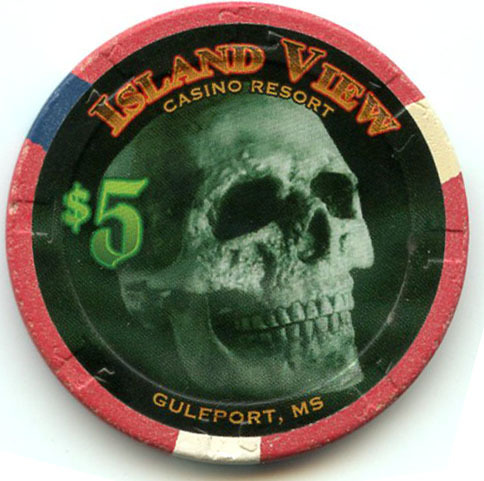 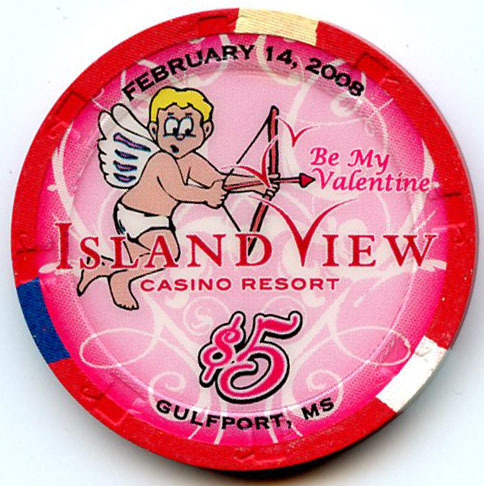 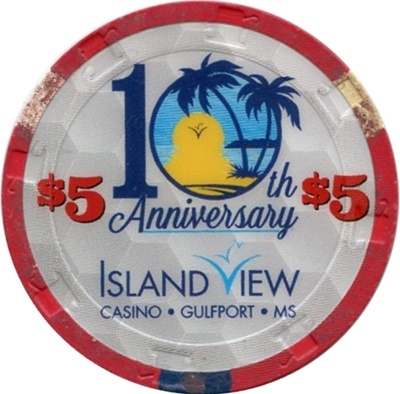 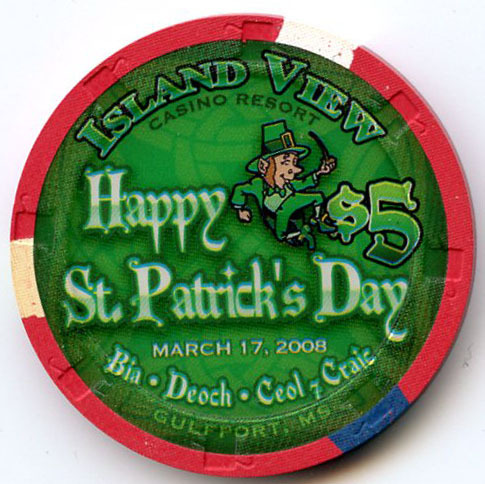 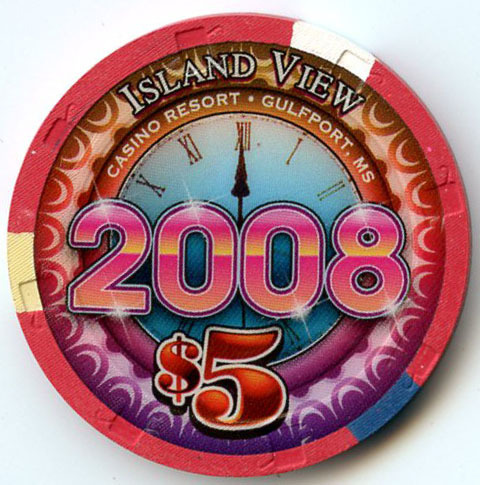 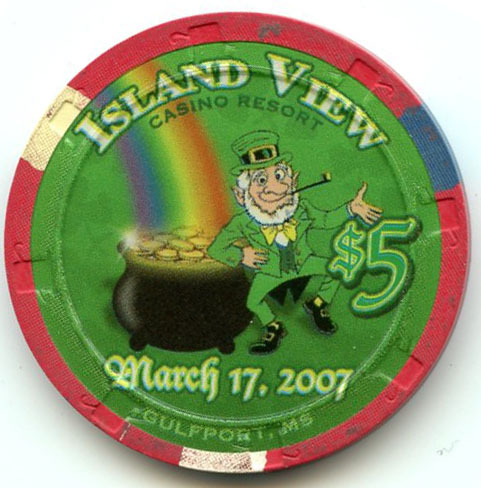 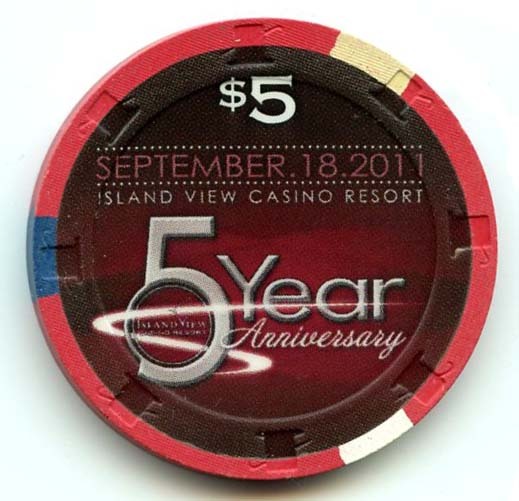 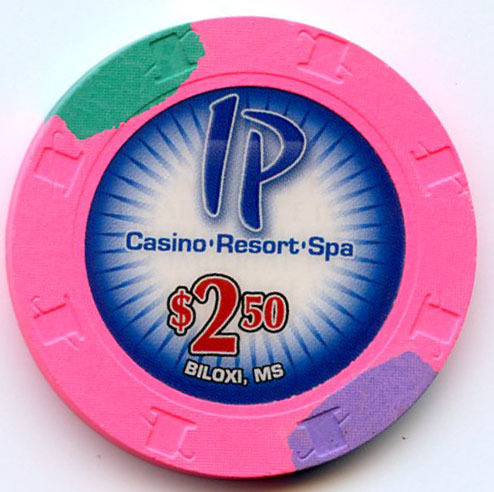 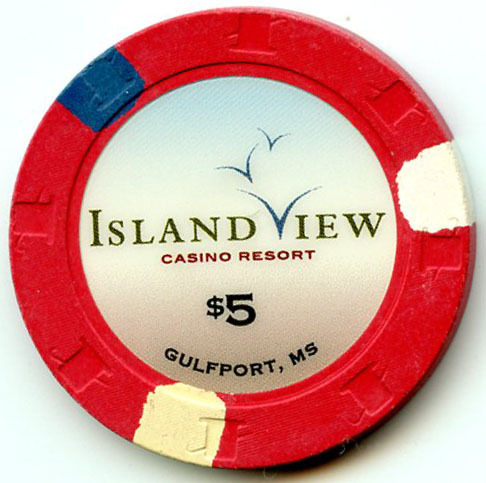 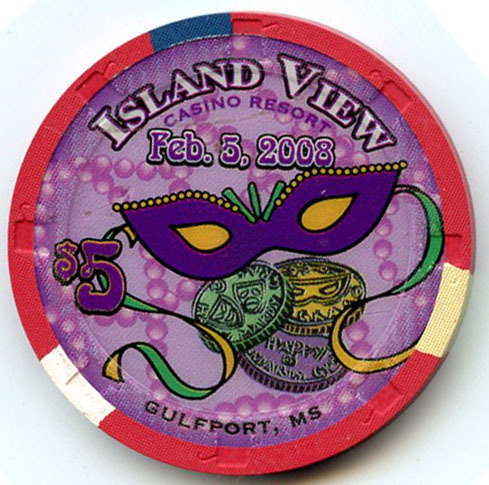 Island View Casino replaced the Copa Casino after it was destroyed by Hurricane Katrina in 2005. 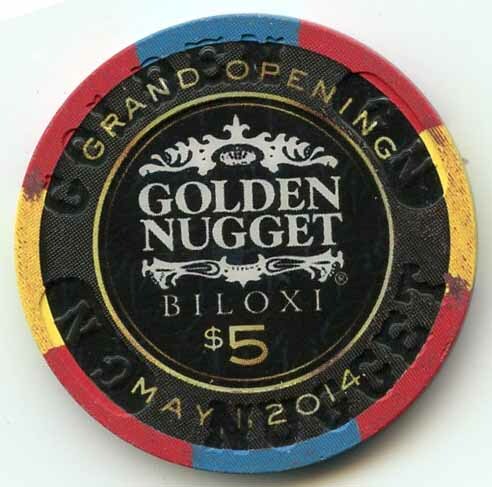 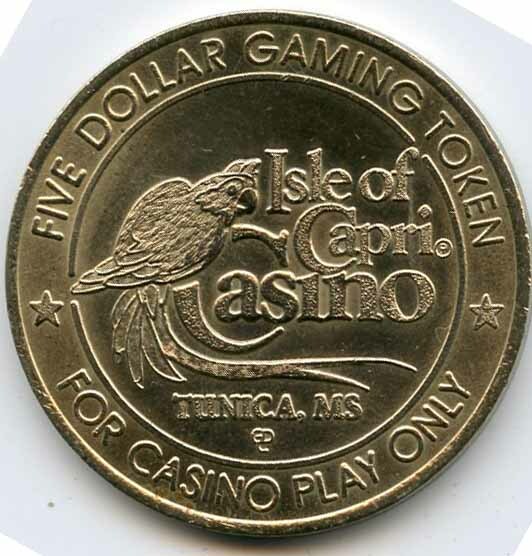 The Isle of Capri Casino was replaced by the Golden Nugget Casino in June 2013. 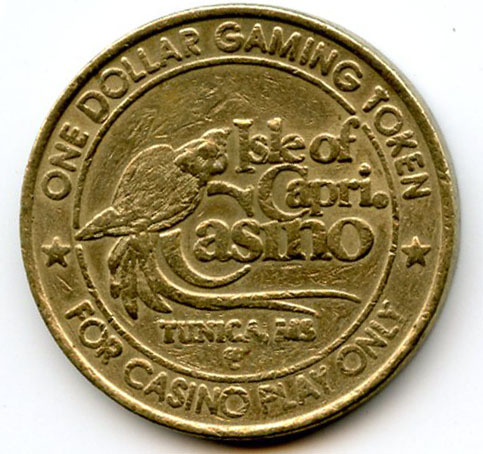 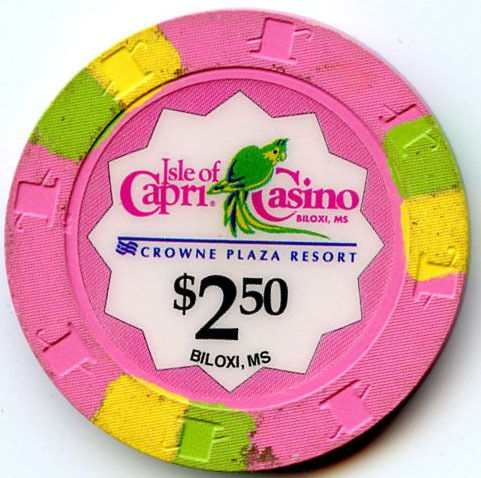 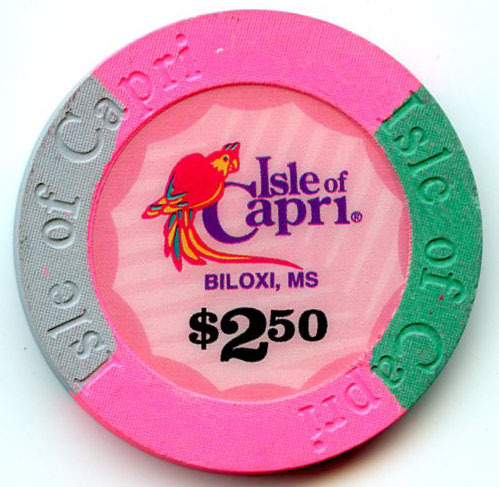 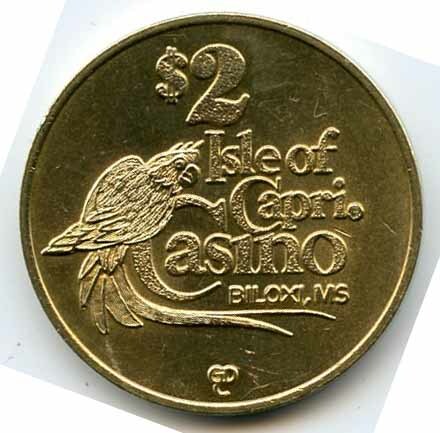 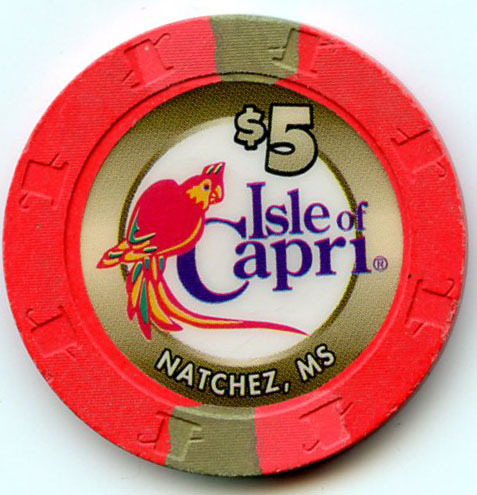 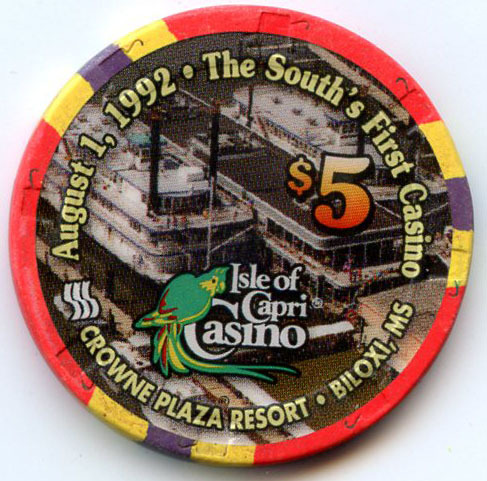 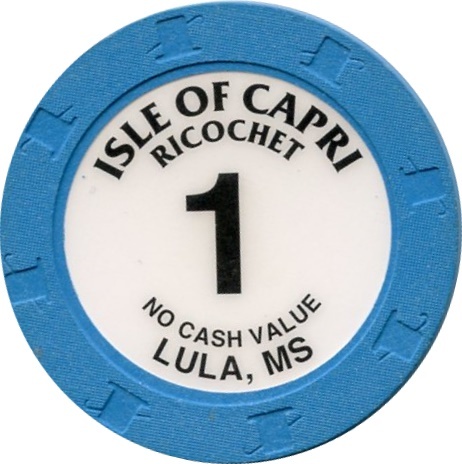 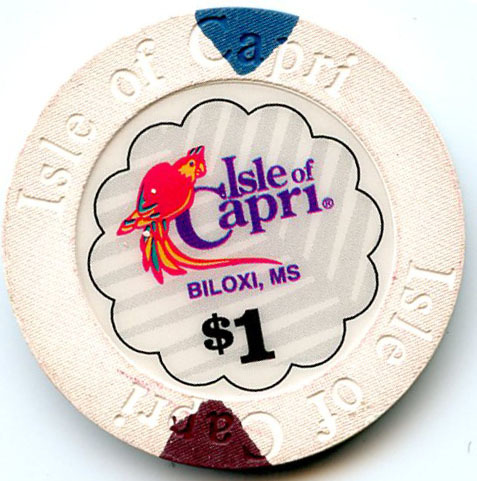 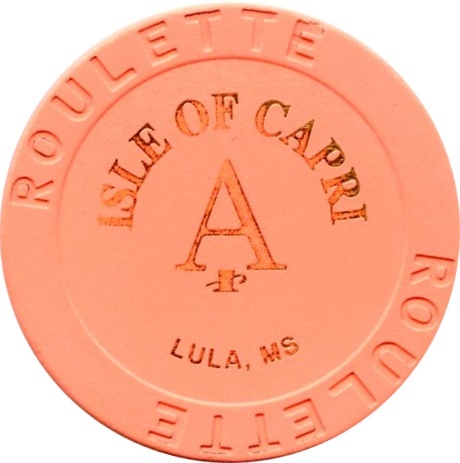 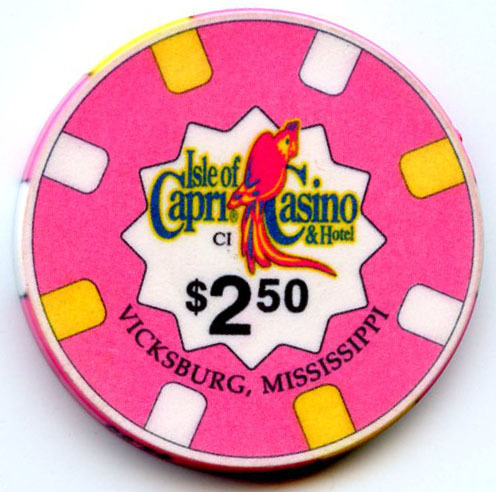 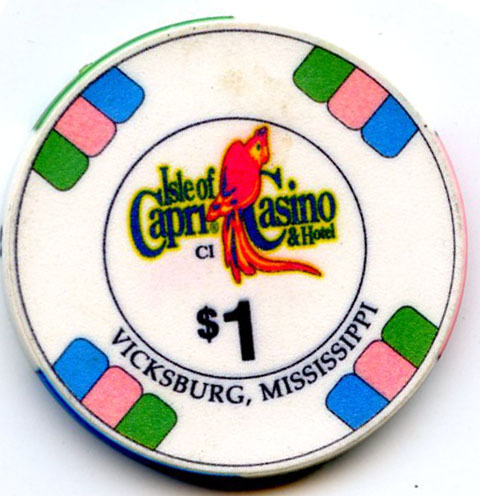 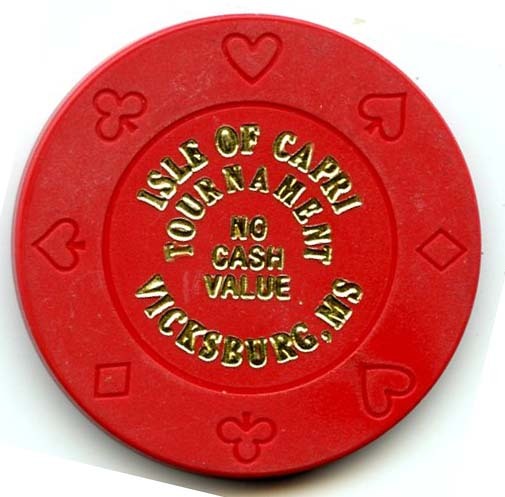 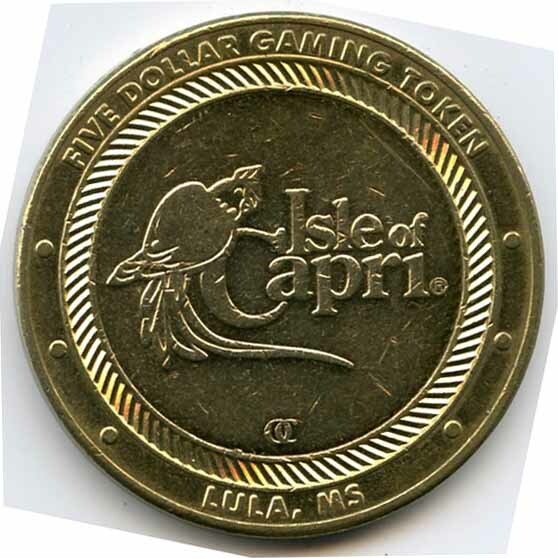 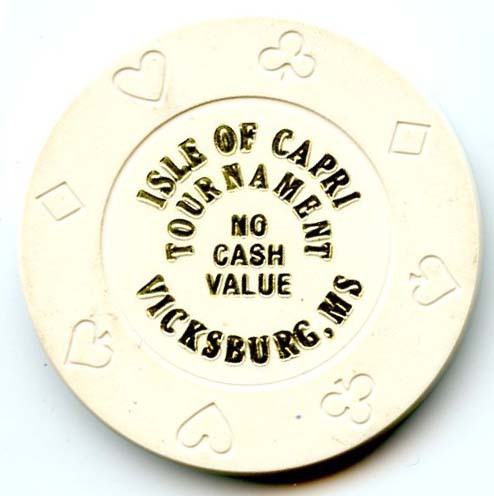 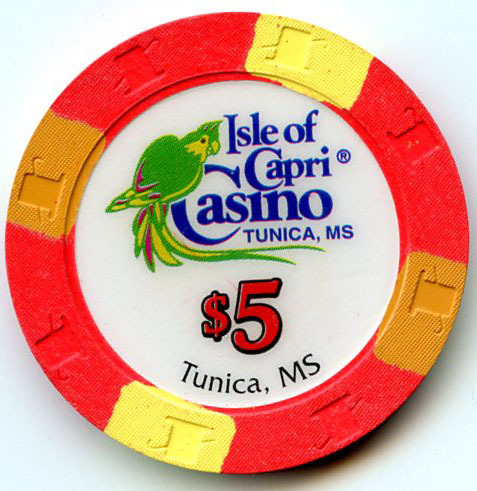 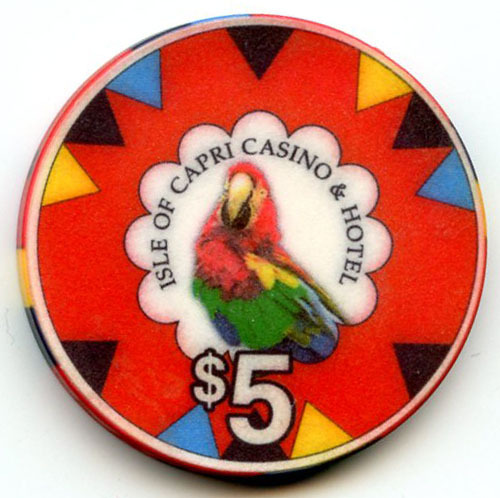 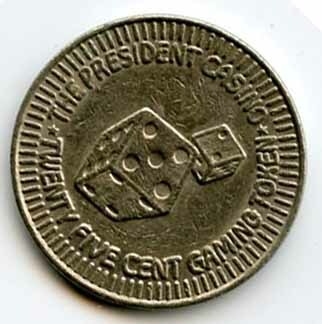 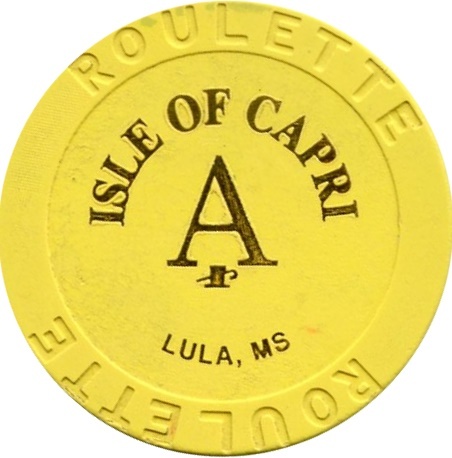 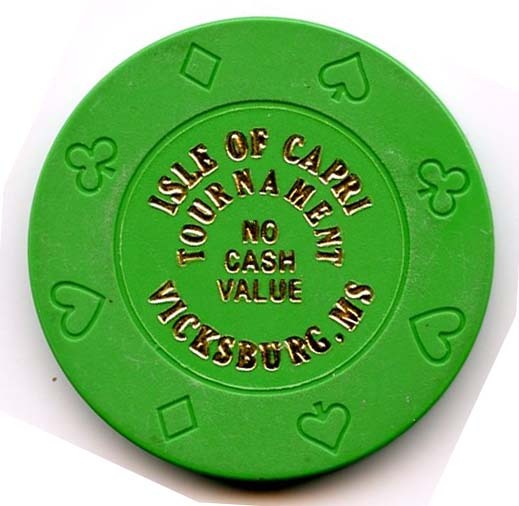 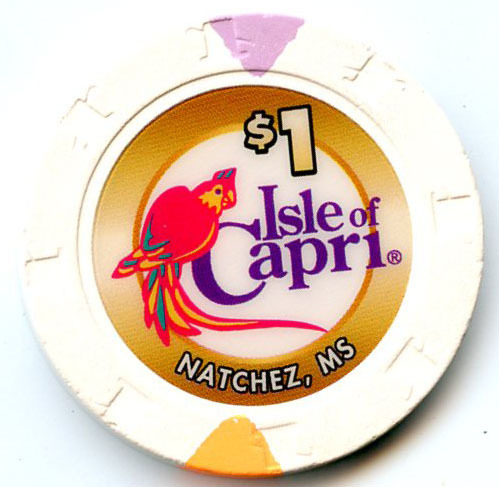 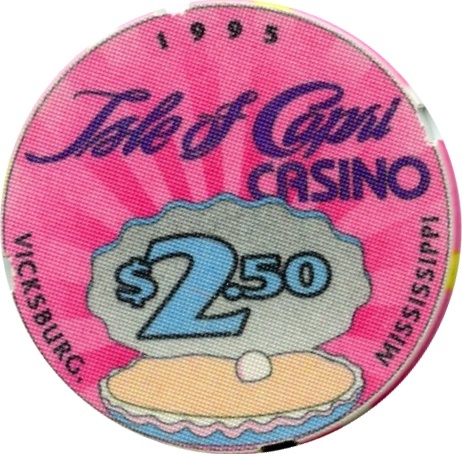 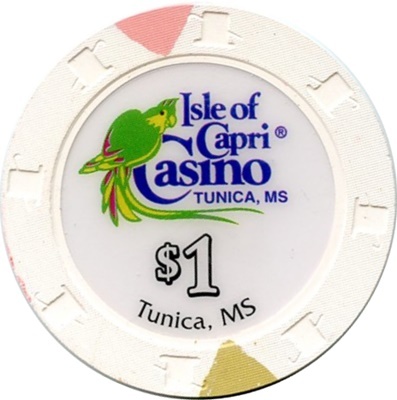 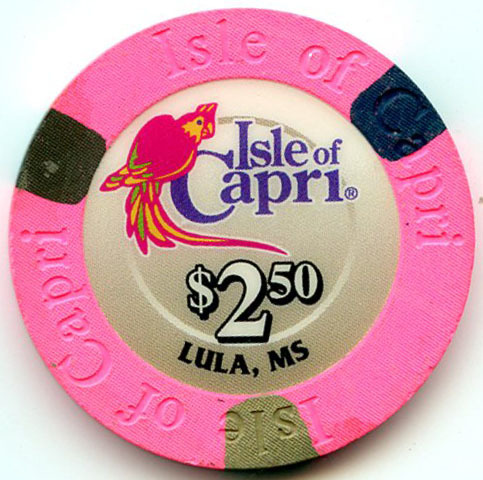 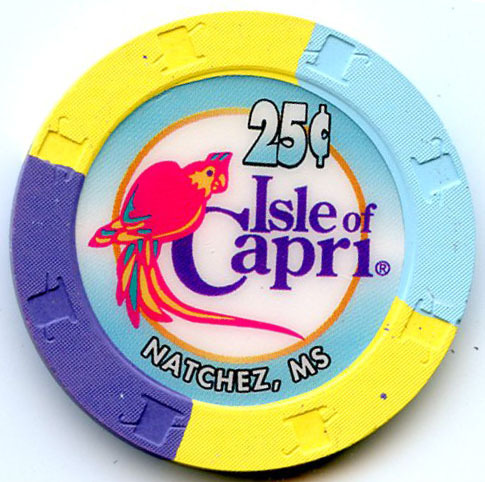 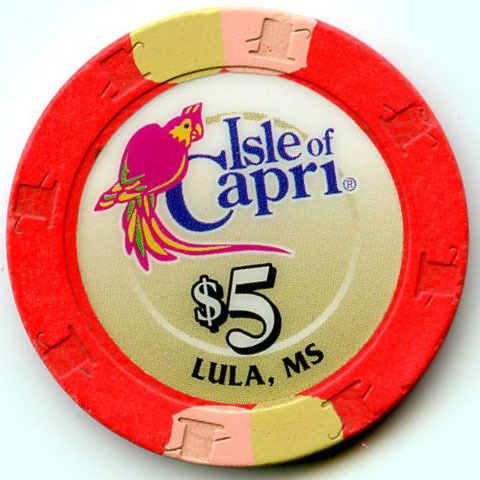 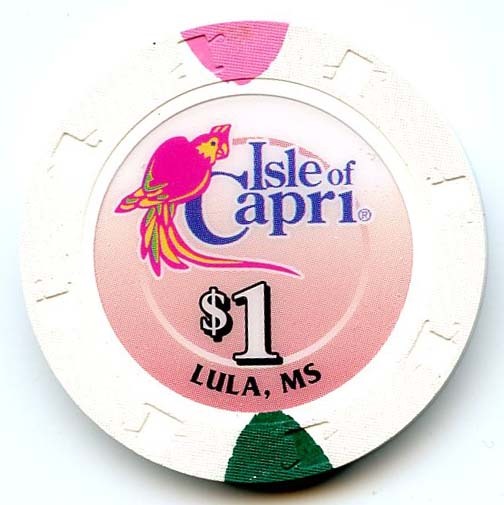 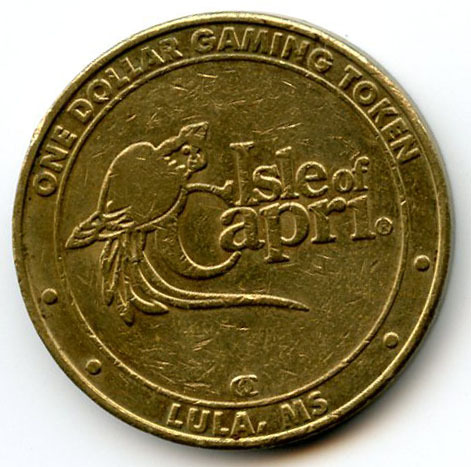 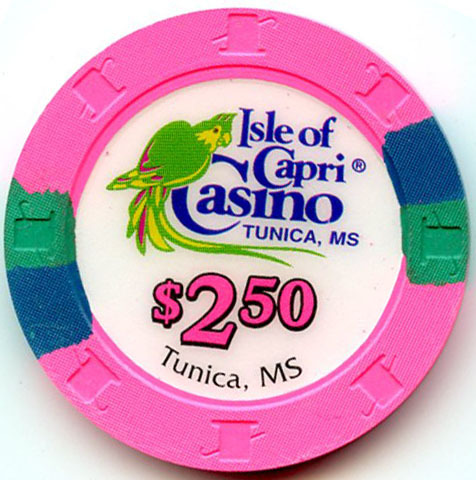 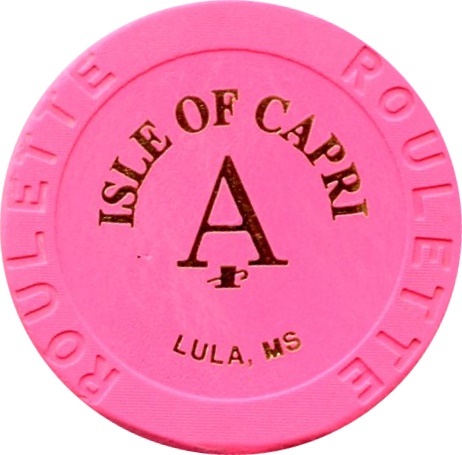 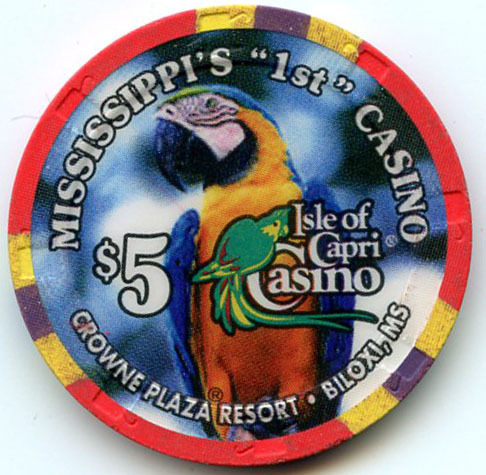 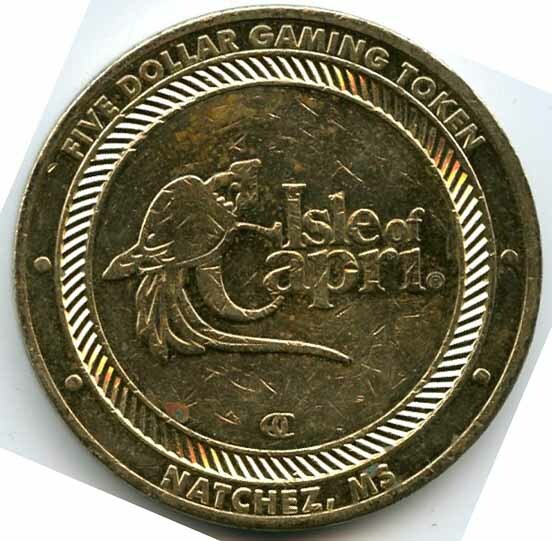 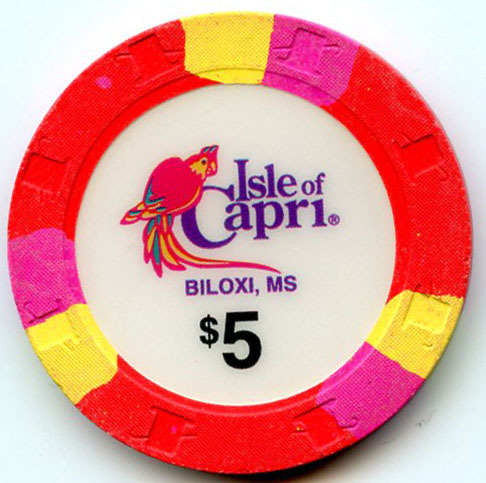 The Isle of Capri replaced the Lady Luck Casino in 2000. 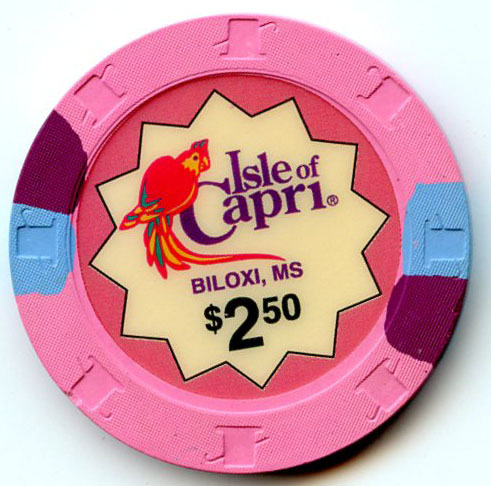 The Isle of Capri replaced the Harrah’s Casino in 1997. 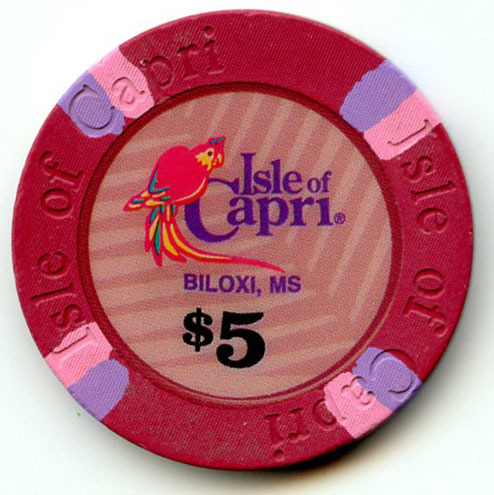 The Isle of Capri Casino was replaced by Diamond Jacks Casino in 2006. 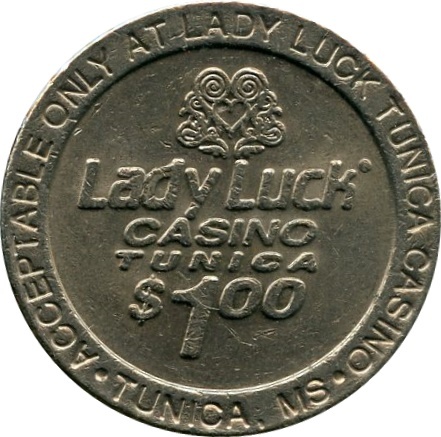 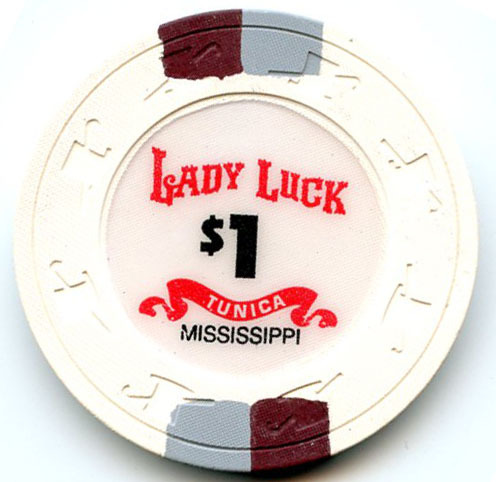 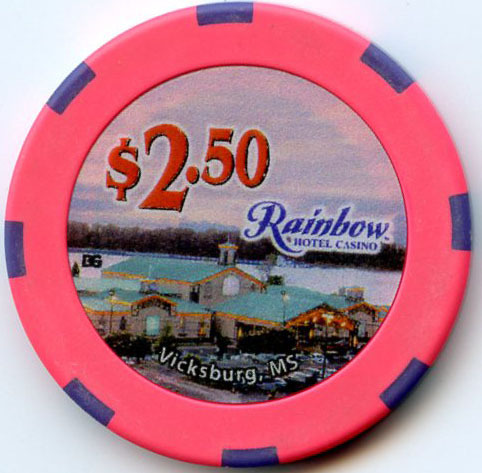 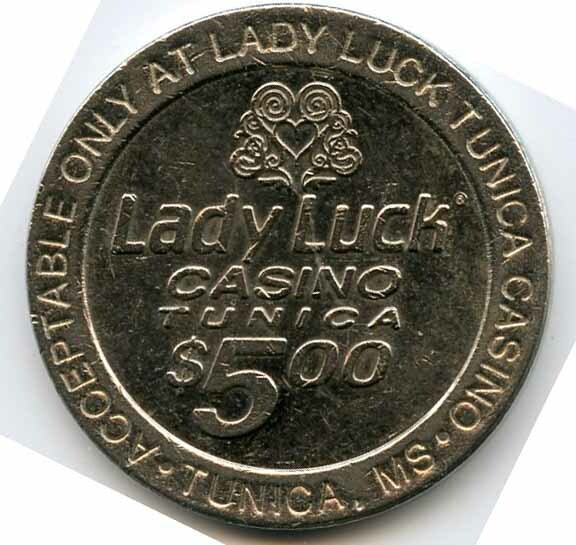 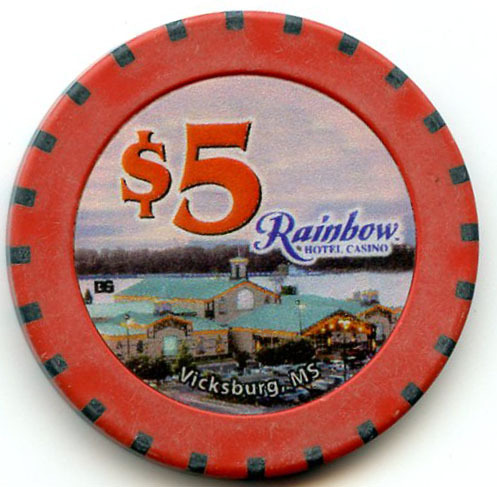 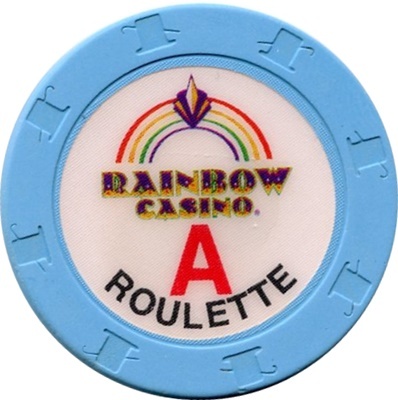 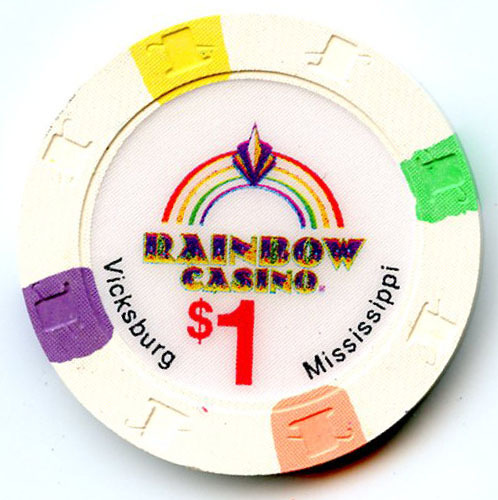 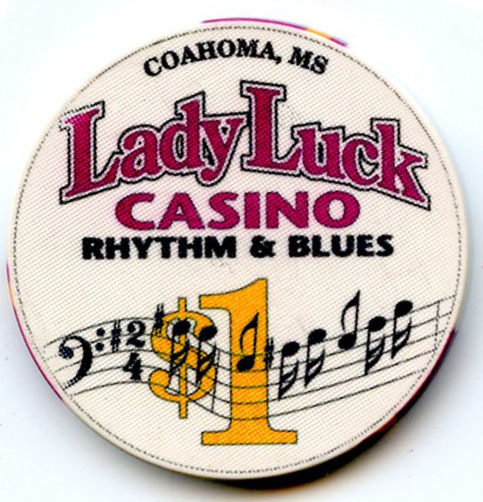 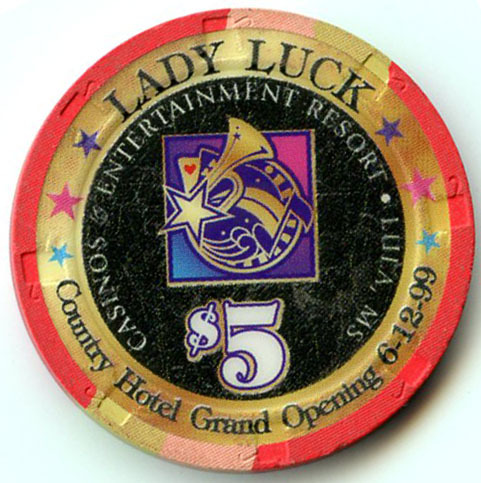 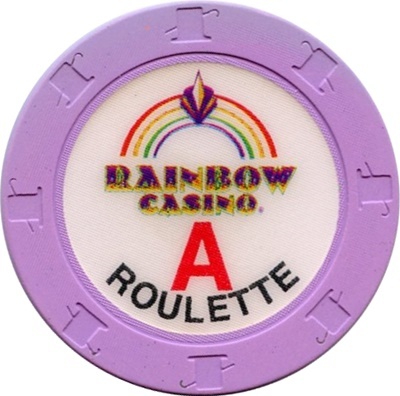 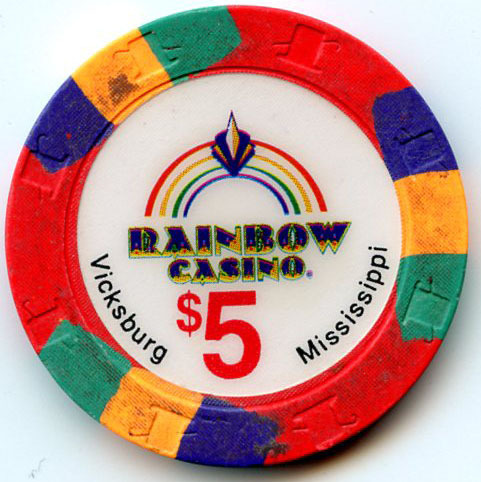 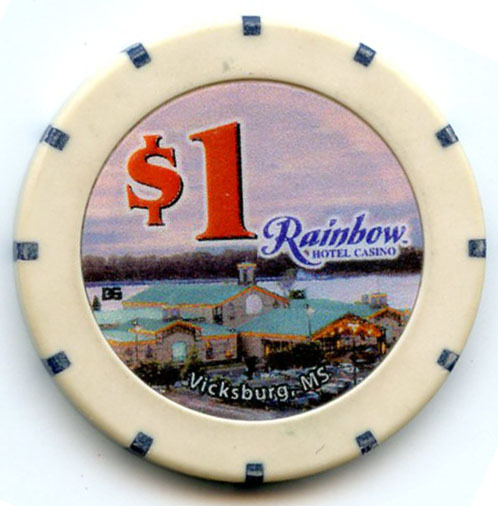 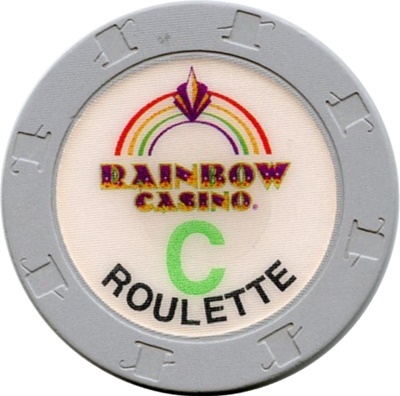 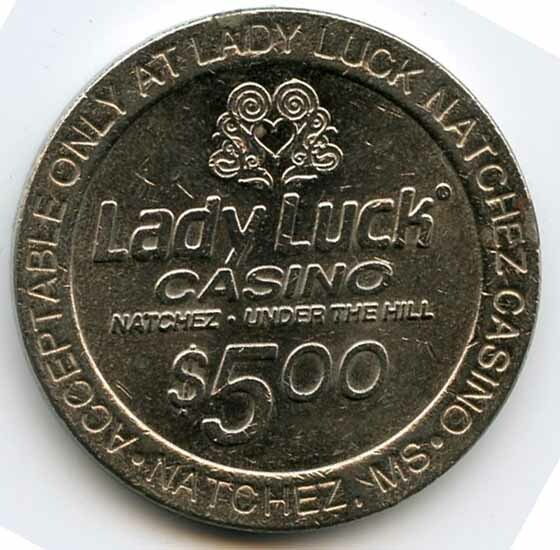 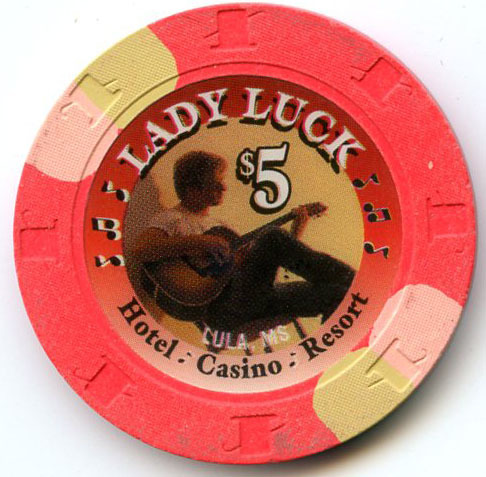 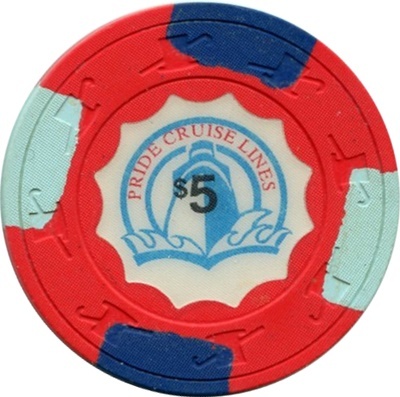 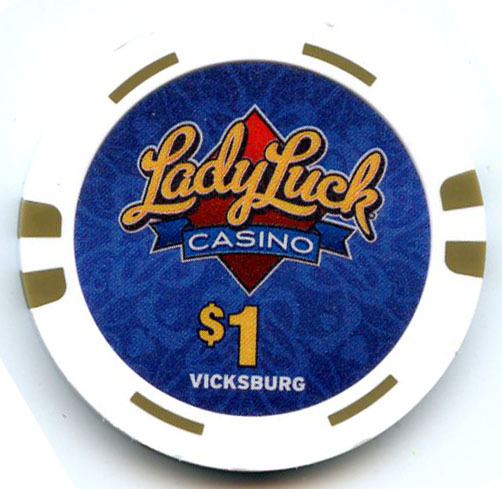 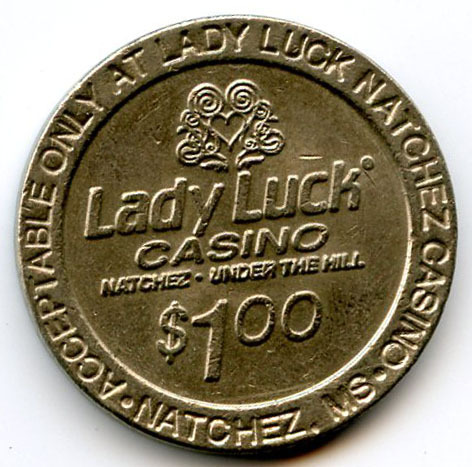 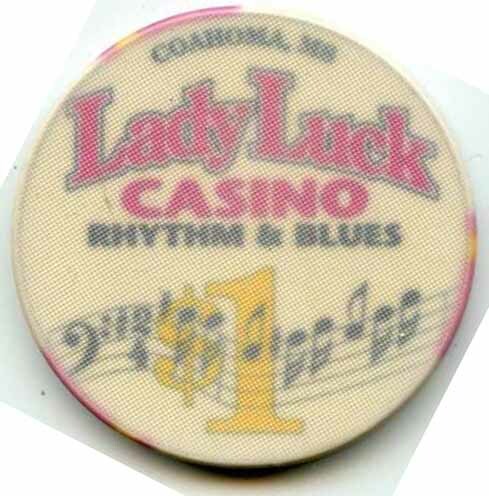 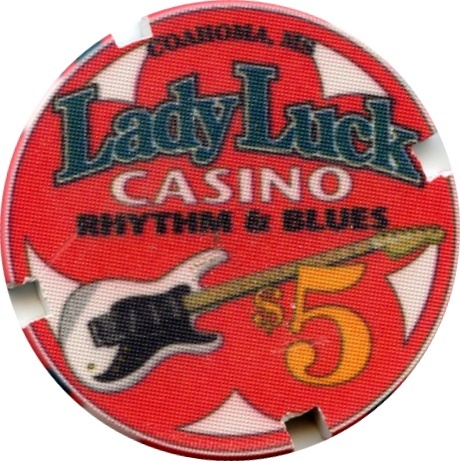 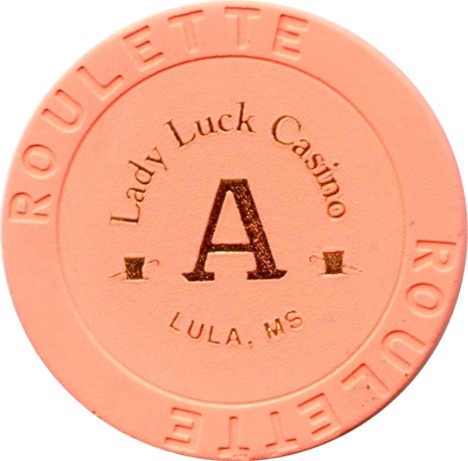 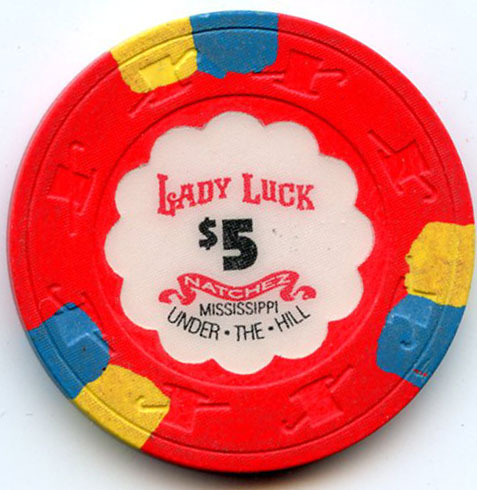 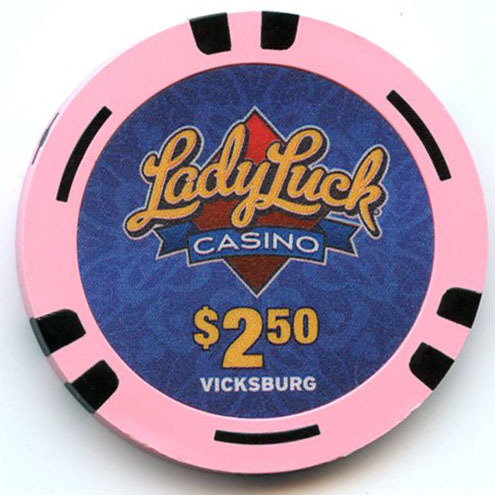 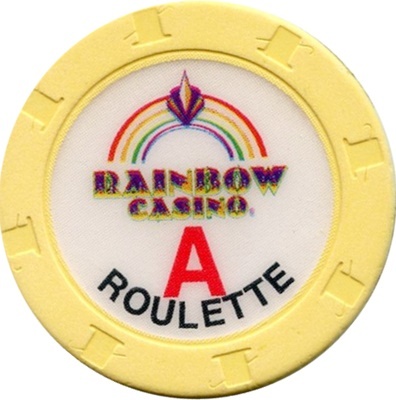 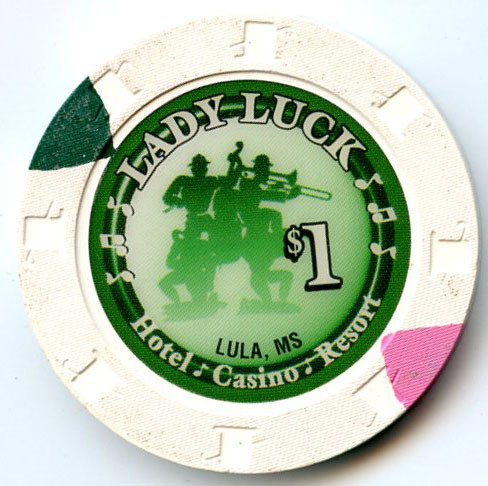 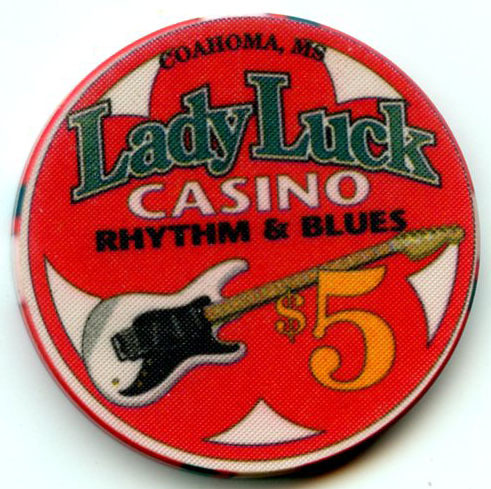 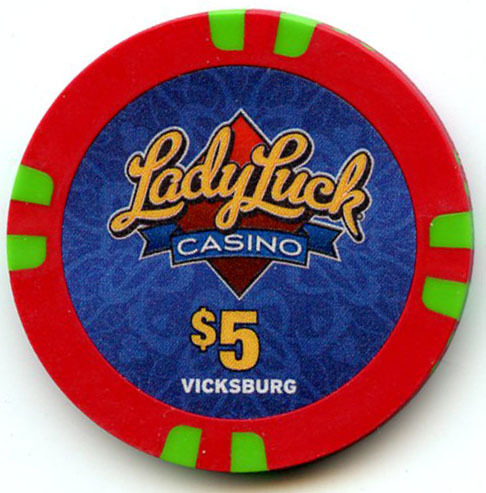 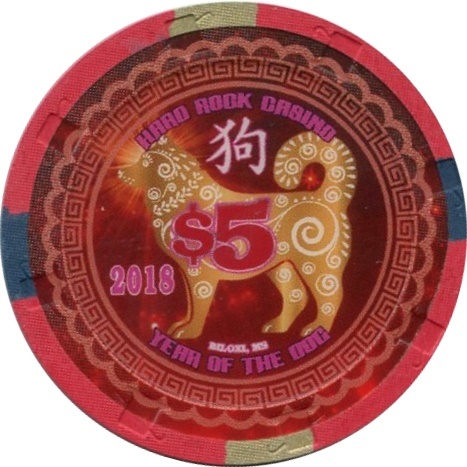 The Lady Luck Casino replaced the Rainbow Casino in 2012. 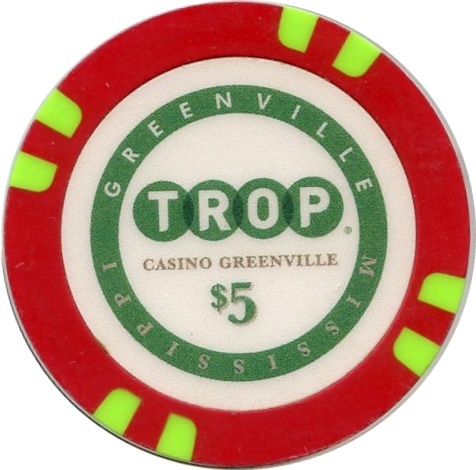 The Lighthouse Point Casino was replaced by the Trop Casino in 2012. 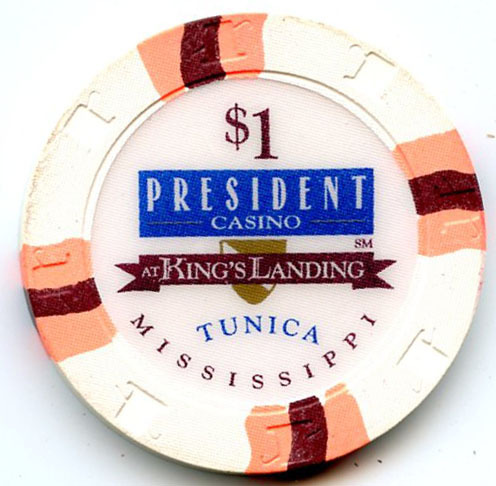 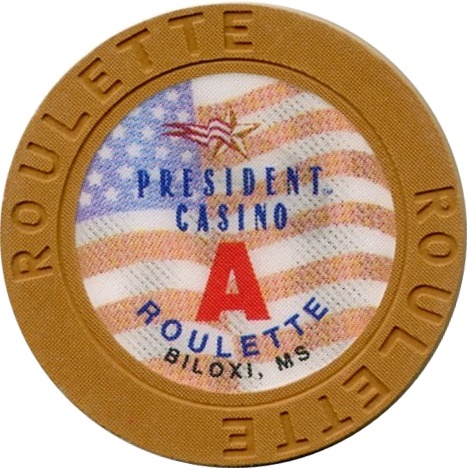 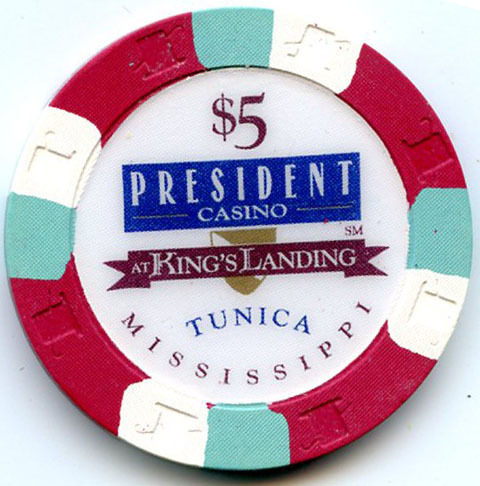 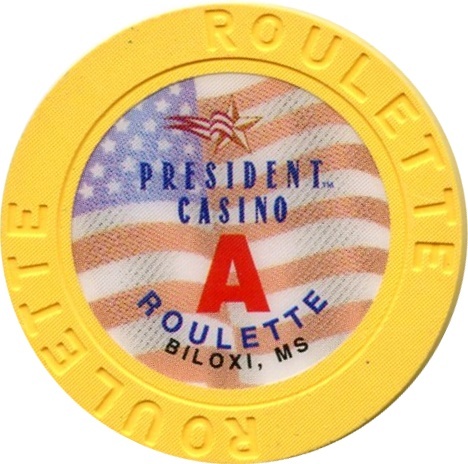 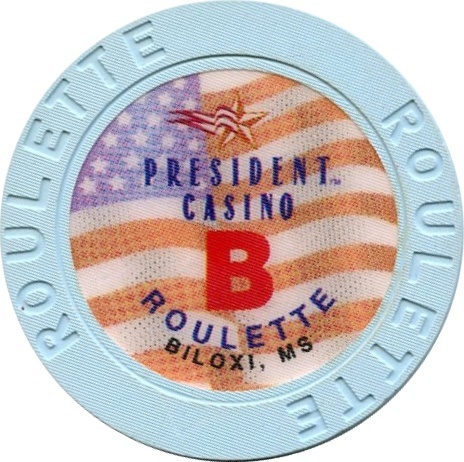 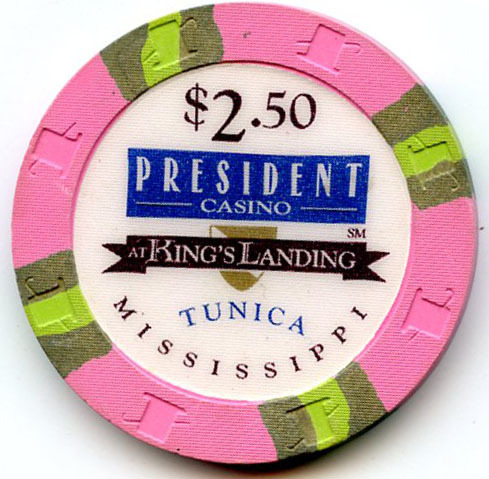 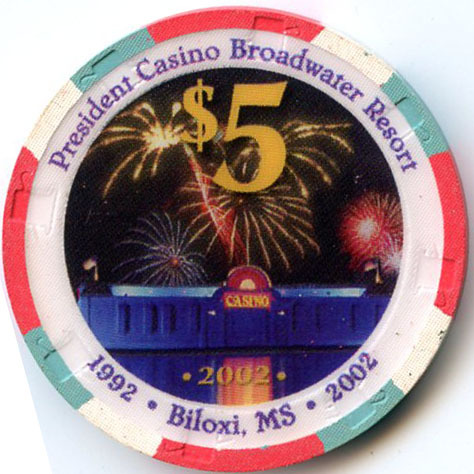 The President Casino was destroyed by Hurricane Katrina in 2005. 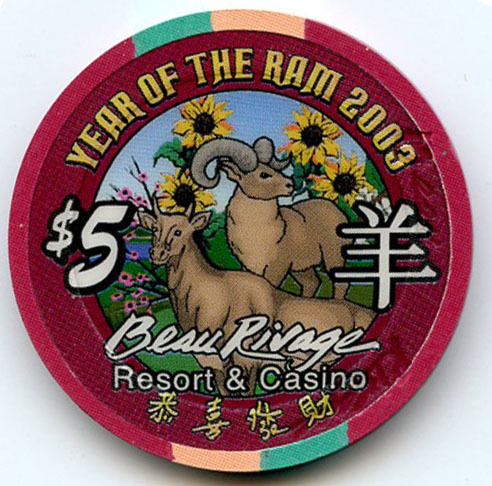 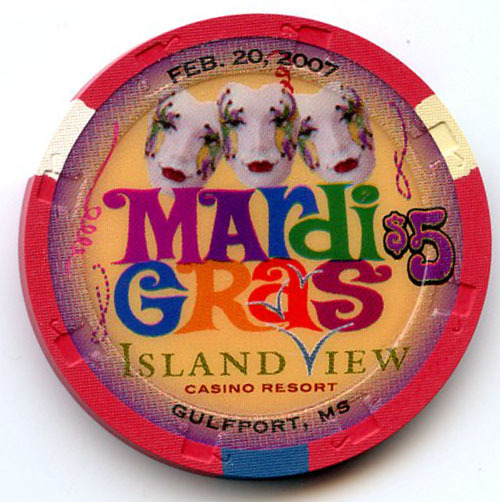 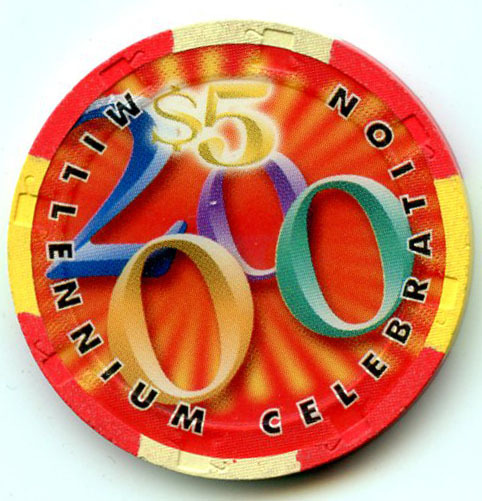 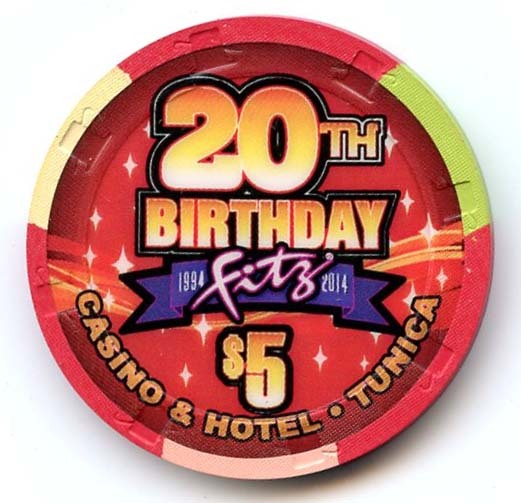 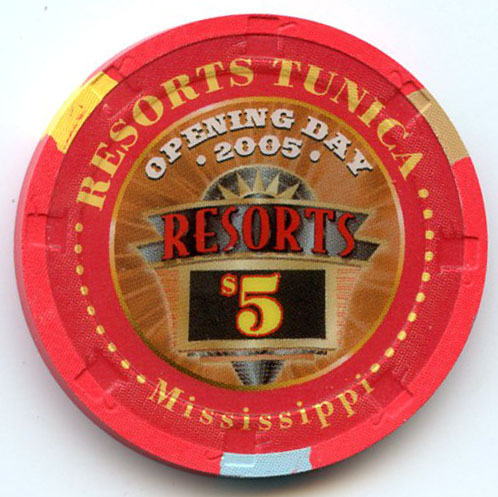 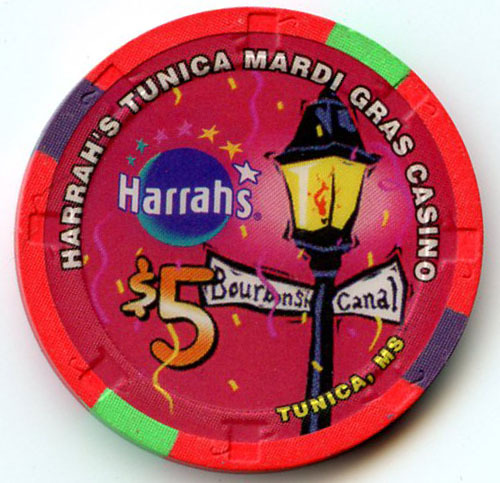 The Resorts Casino replaced Harrah’s Mardi Gras Casino in 2005. 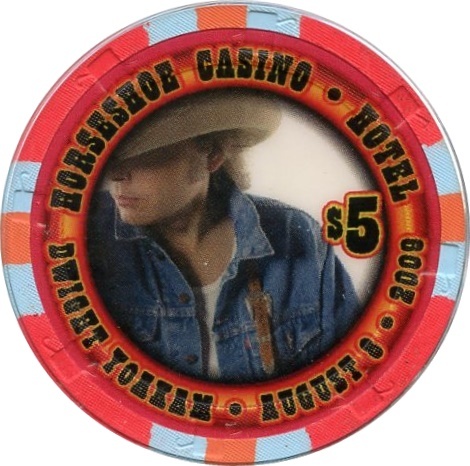 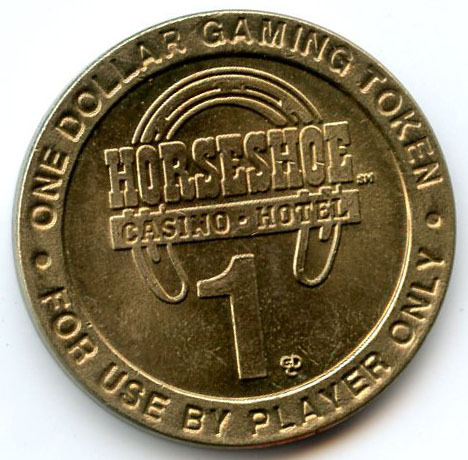 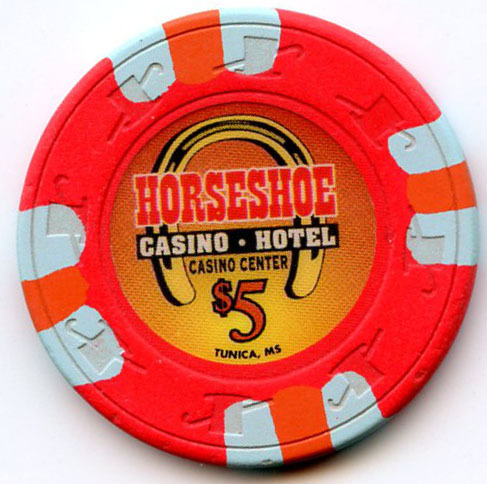 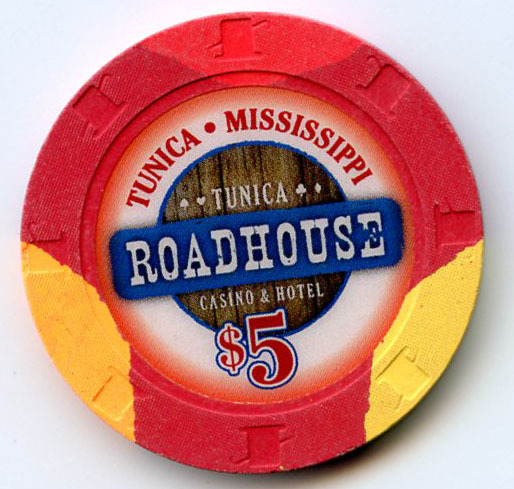 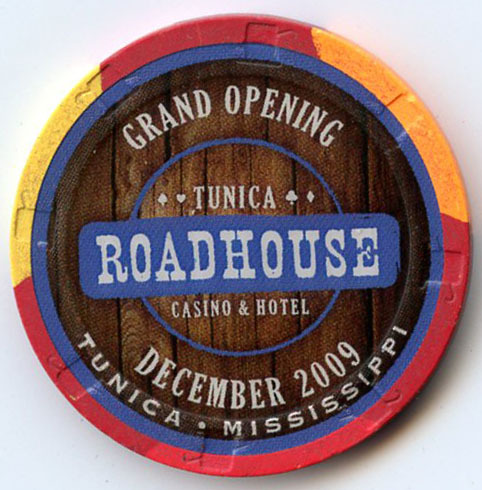 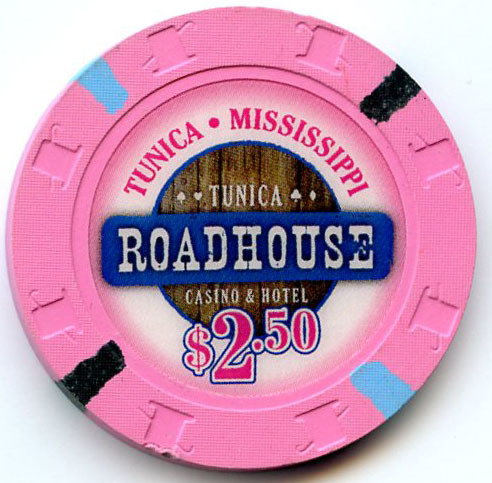 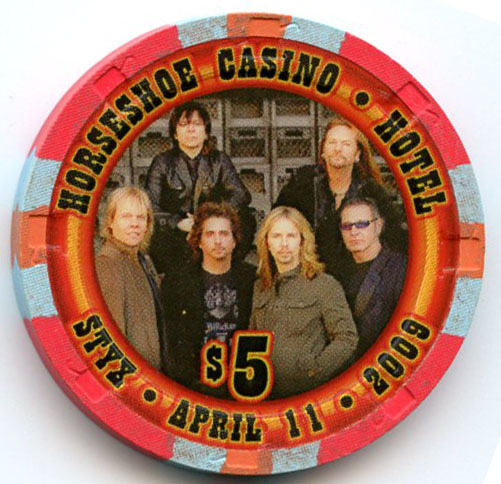 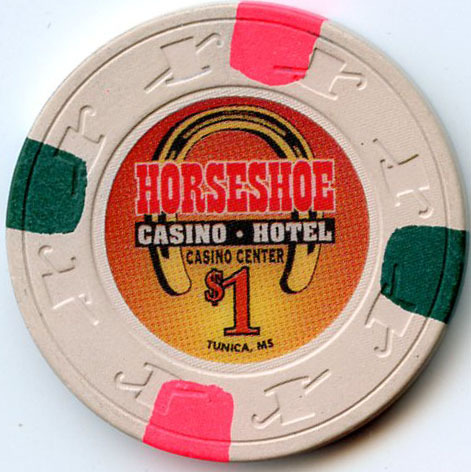 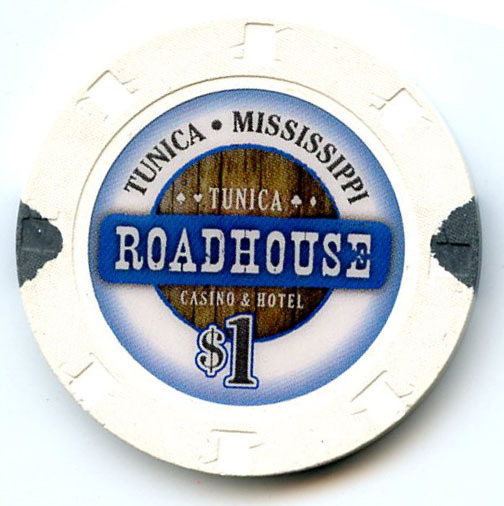 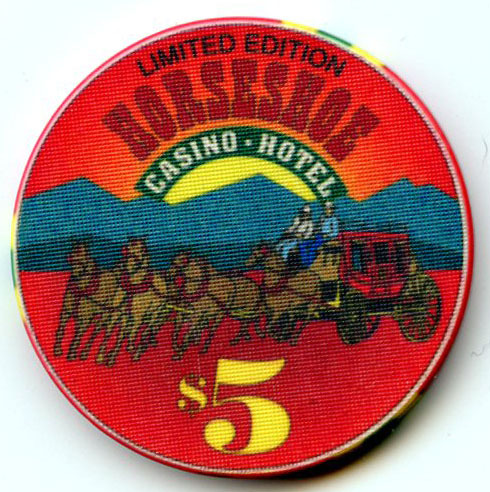 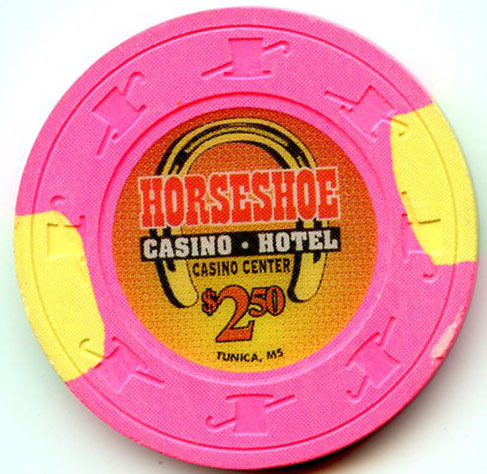 The Roadhouse Casino replaced the Sheraton Casino in 2009. 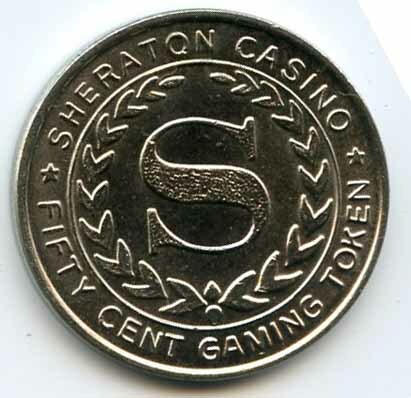 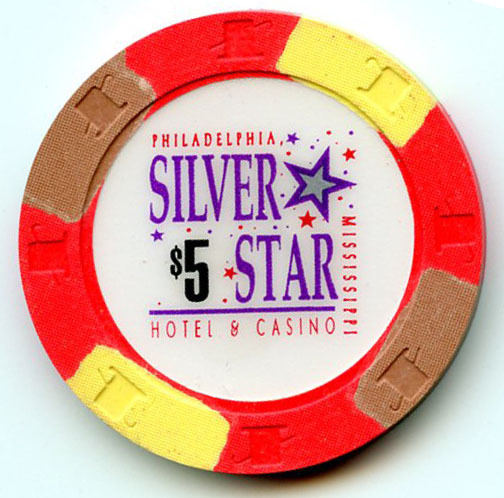 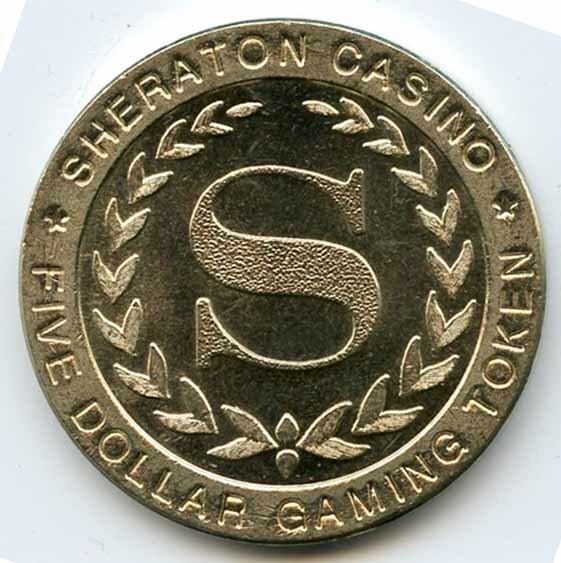 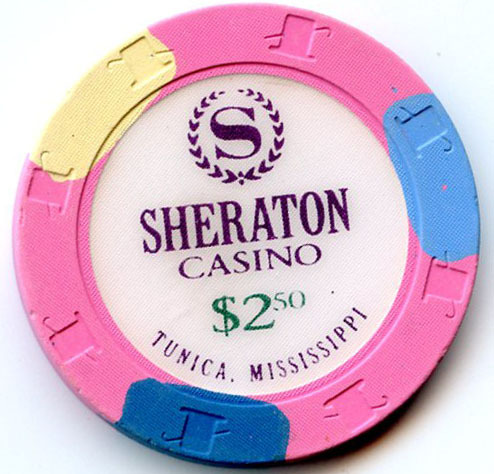 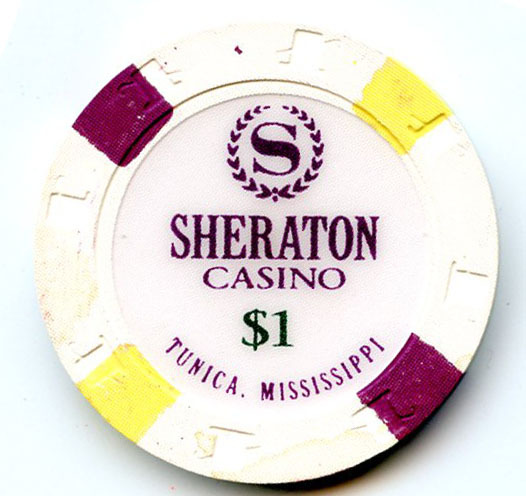 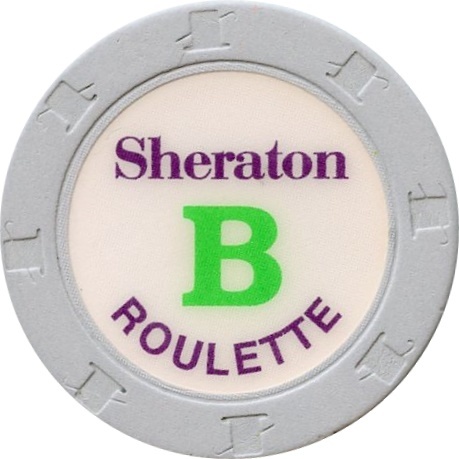 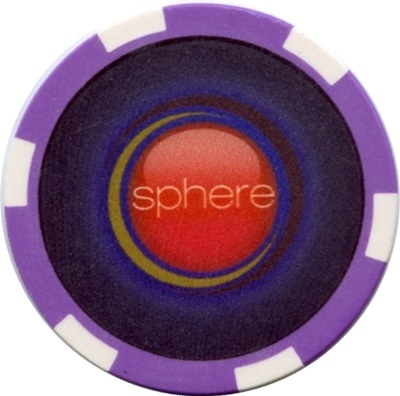 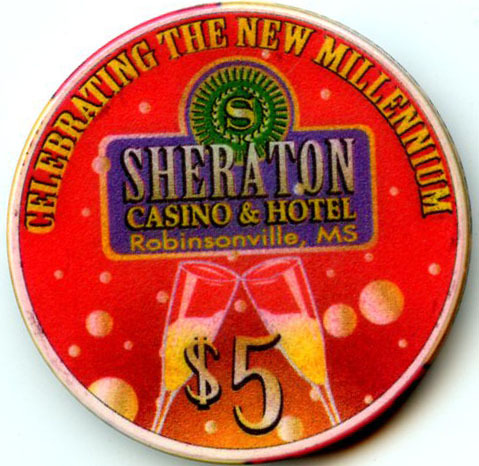 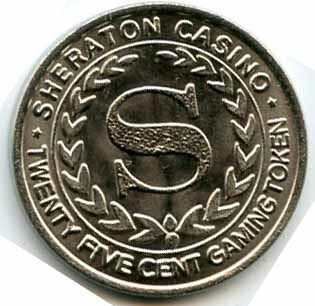 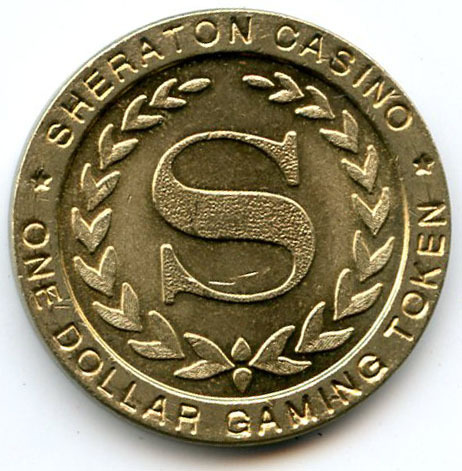 The Sheraton Casino was replaced by the Roadhouse Casino in 2009. 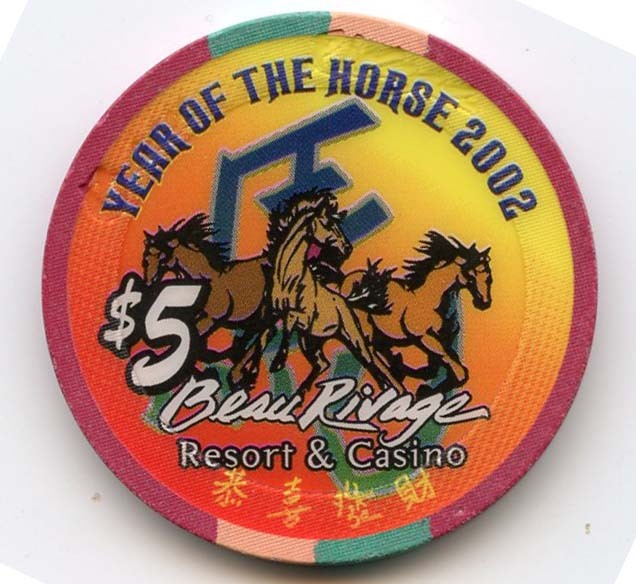 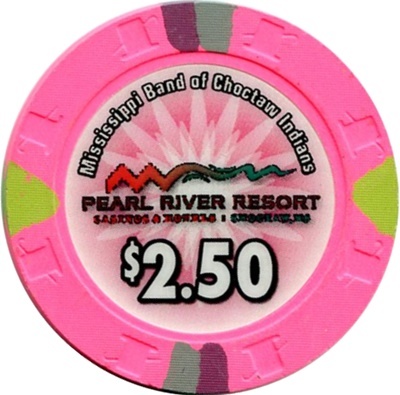 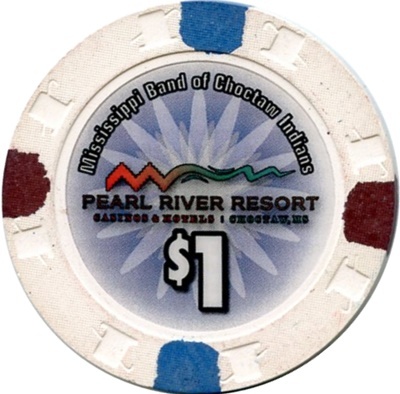 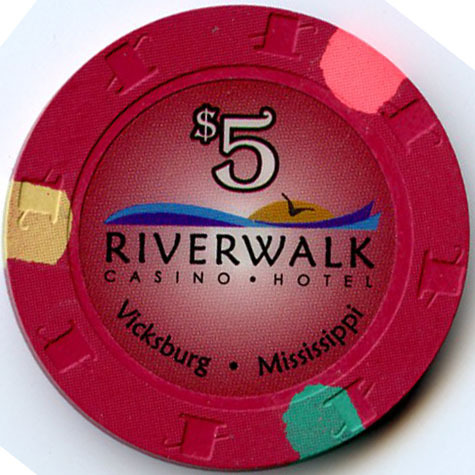 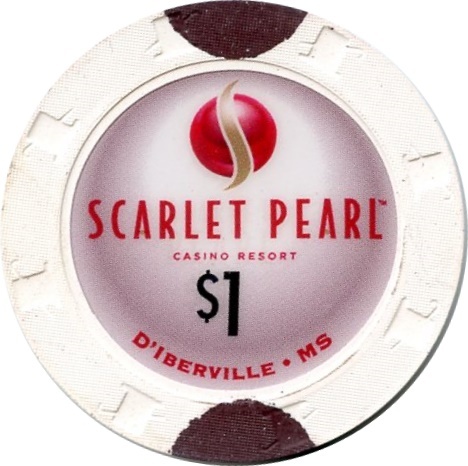 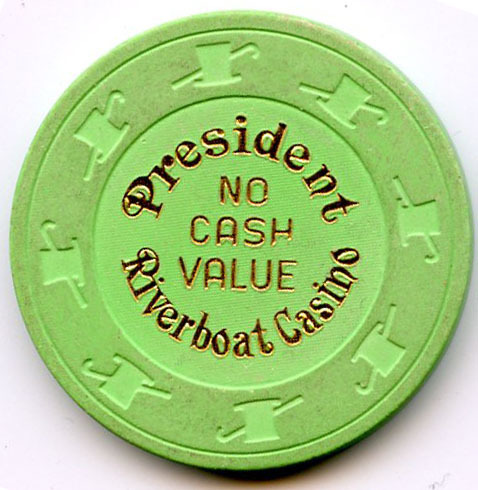 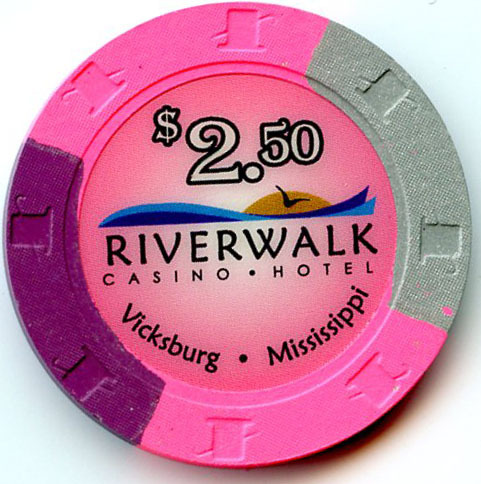 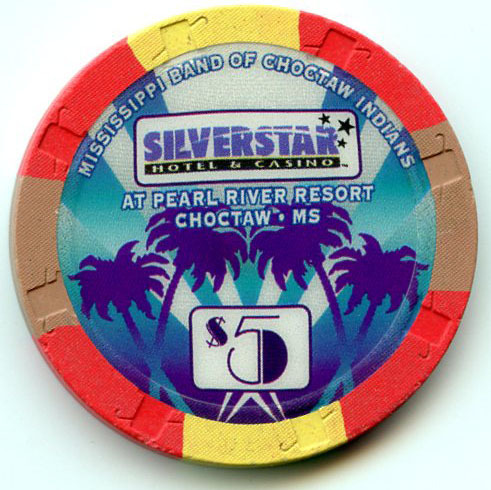 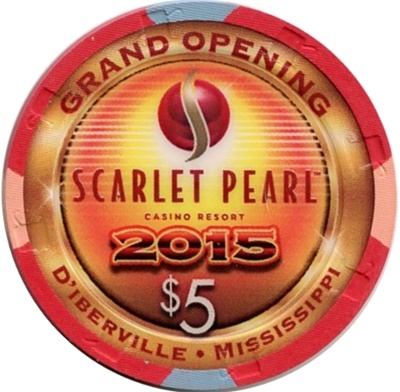 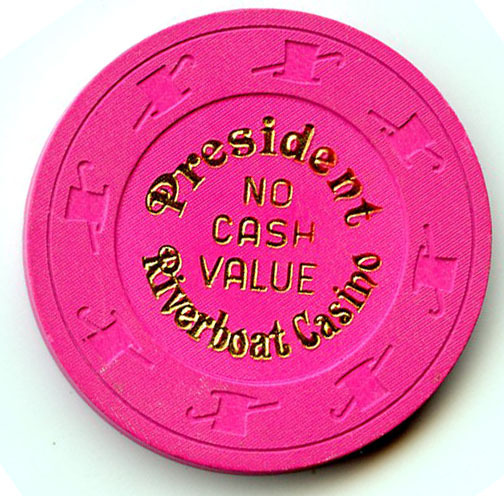 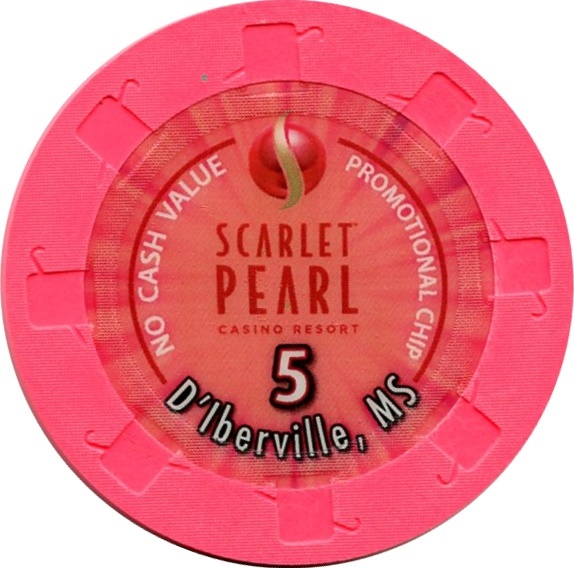 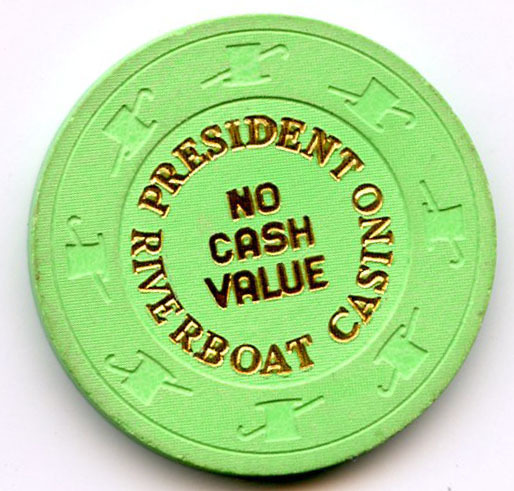 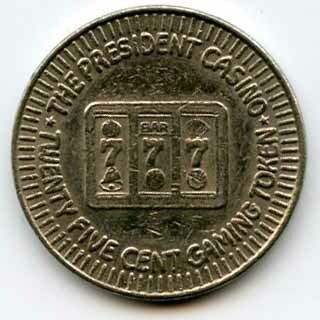 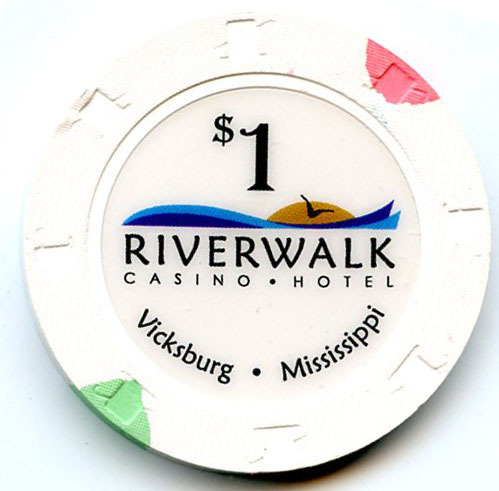 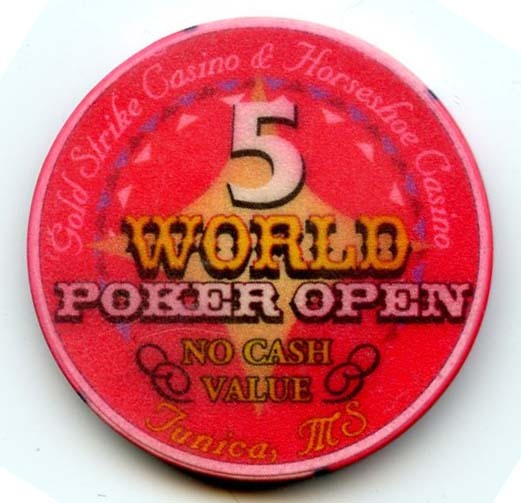 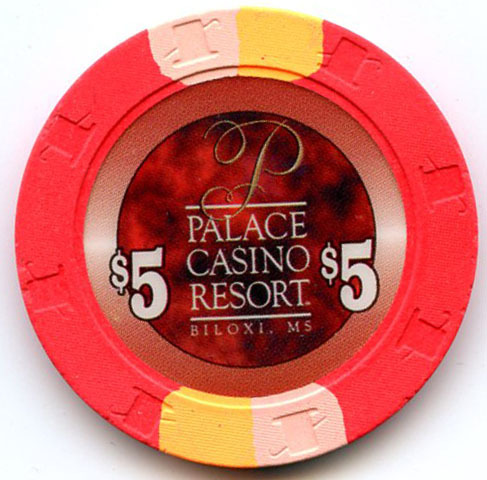 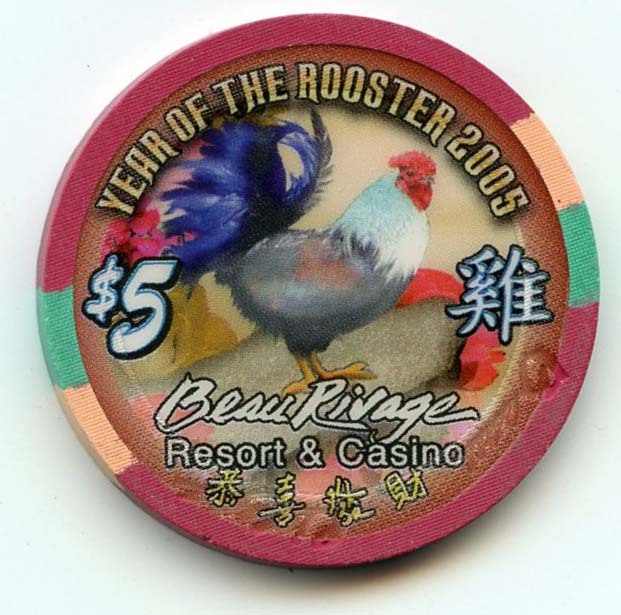 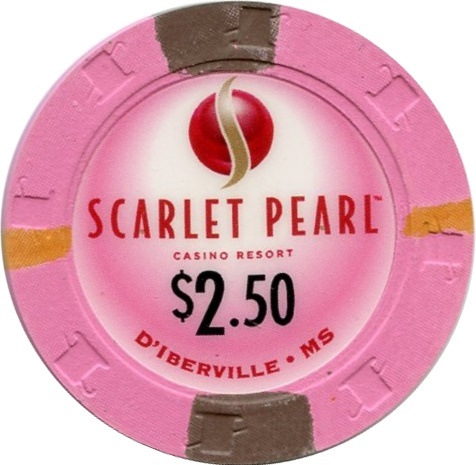 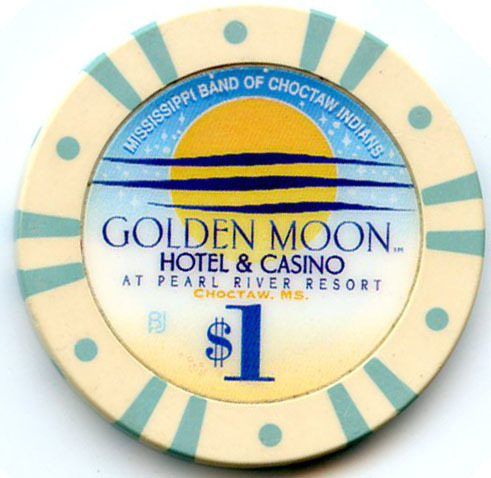 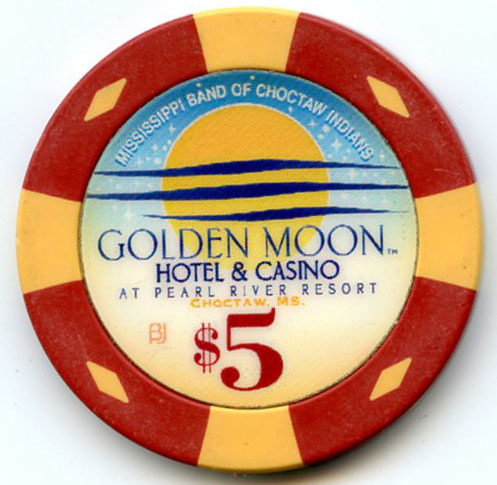 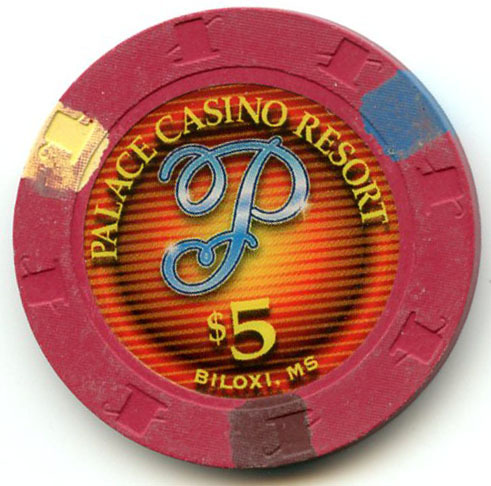 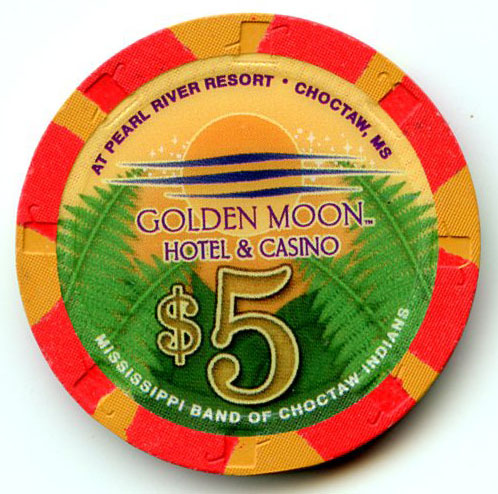 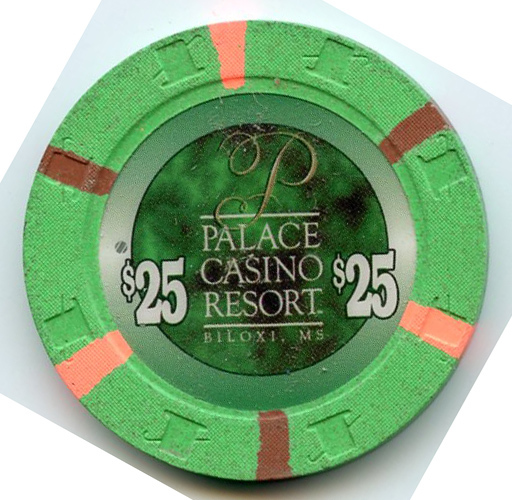 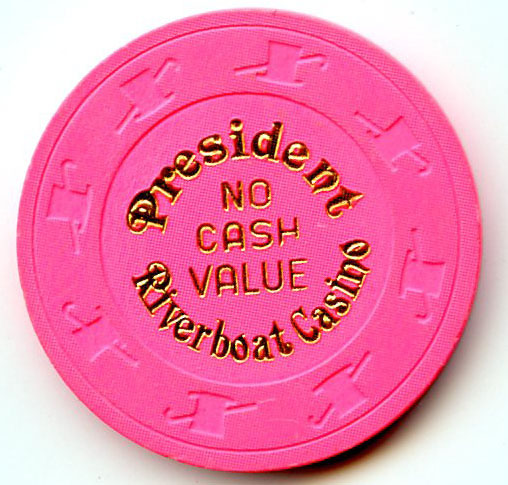 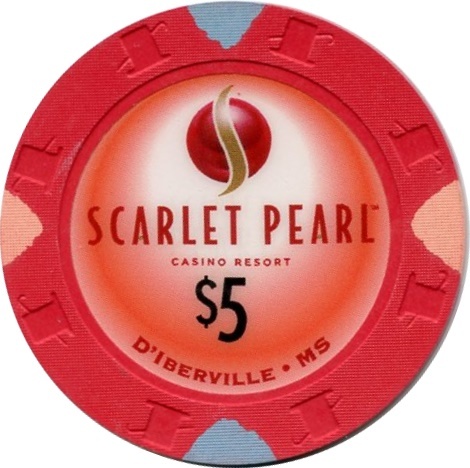 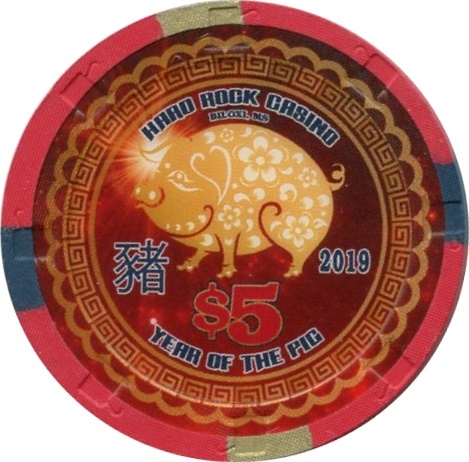 The Chip guide has this casino closed but it also goes by another name Pearl River resort which still has table games. 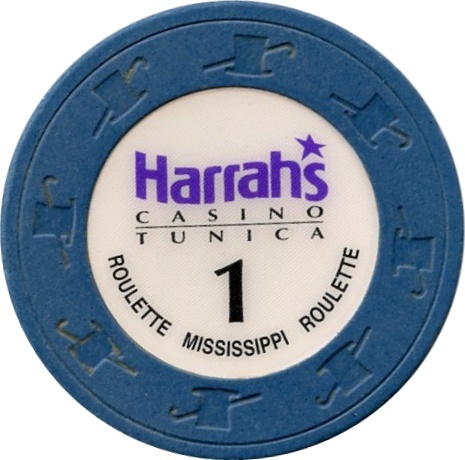 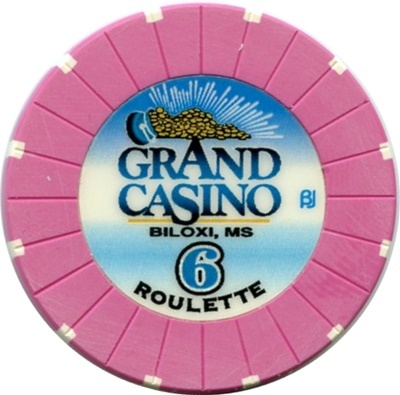 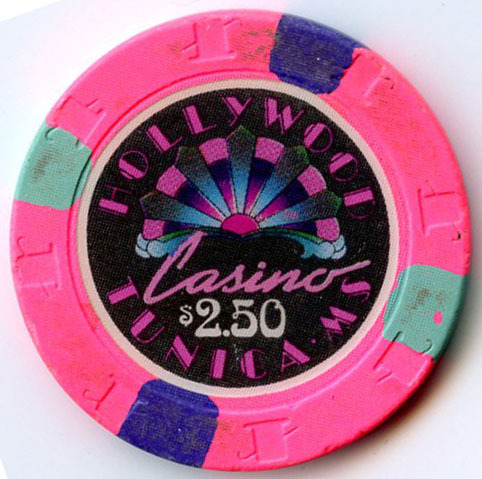 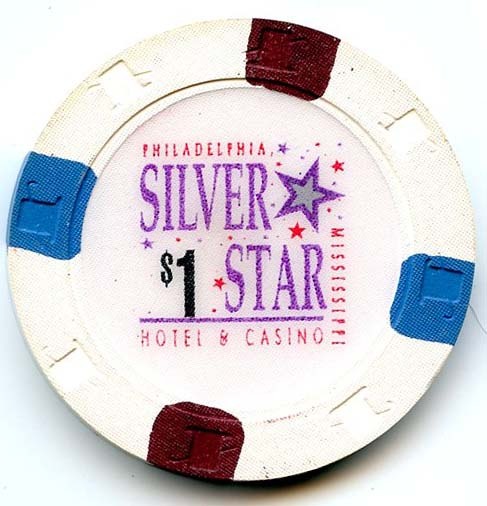 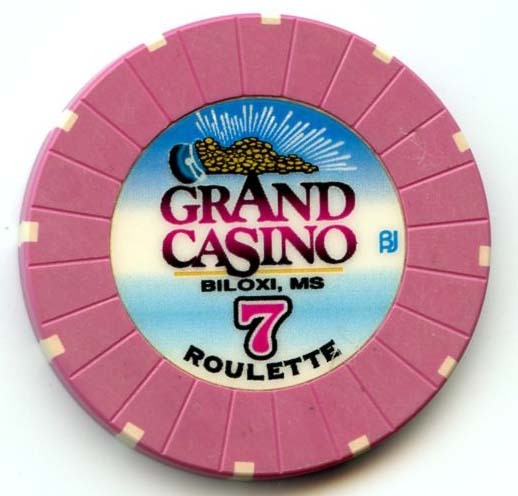 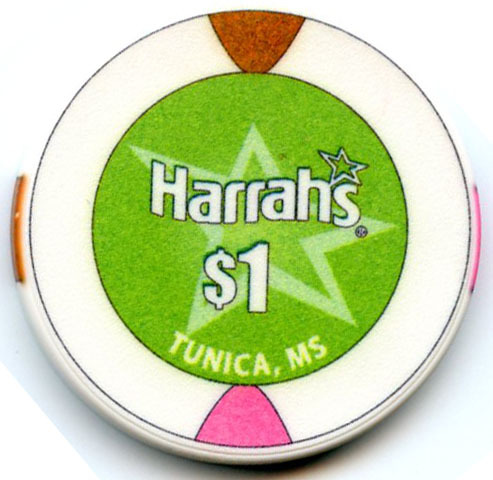 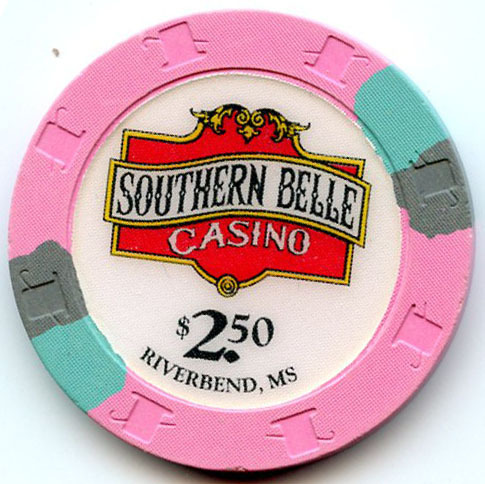 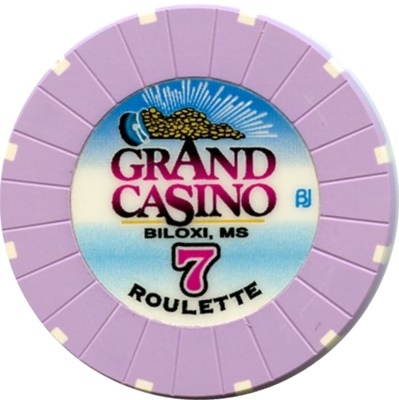 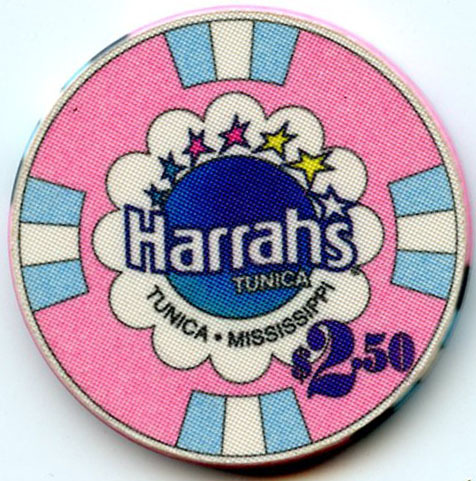 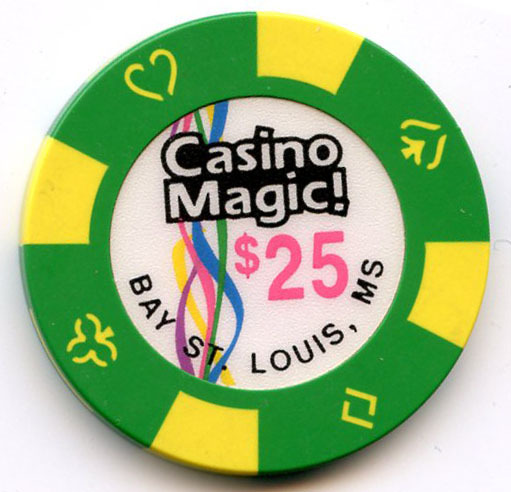 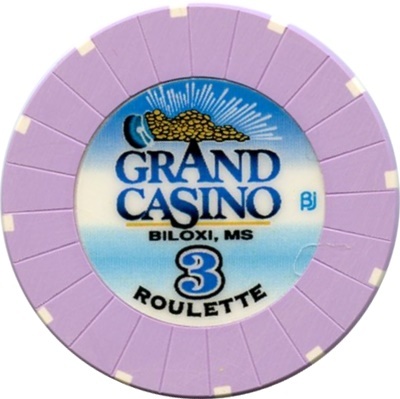 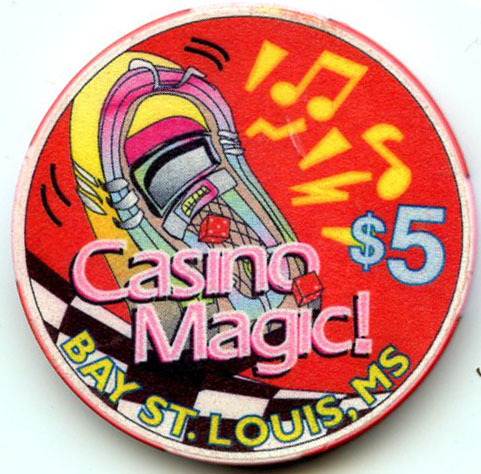 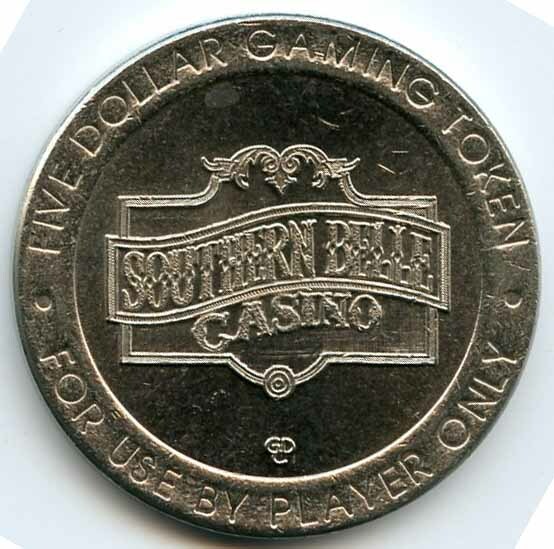 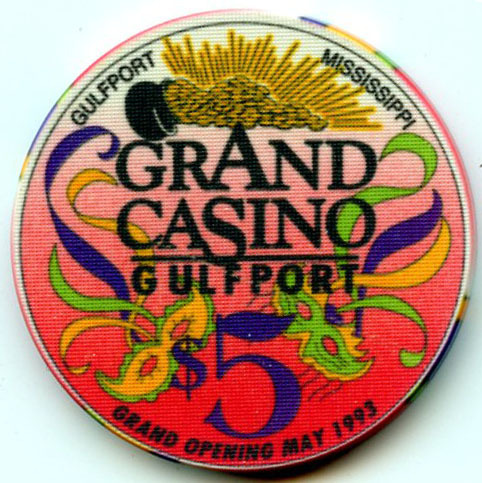 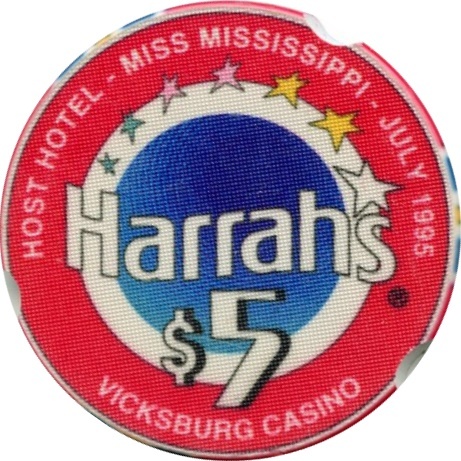 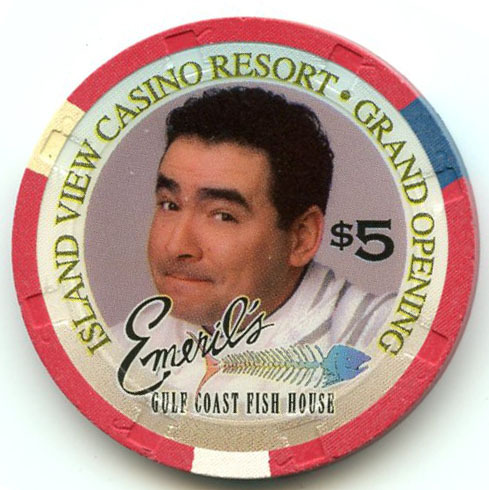 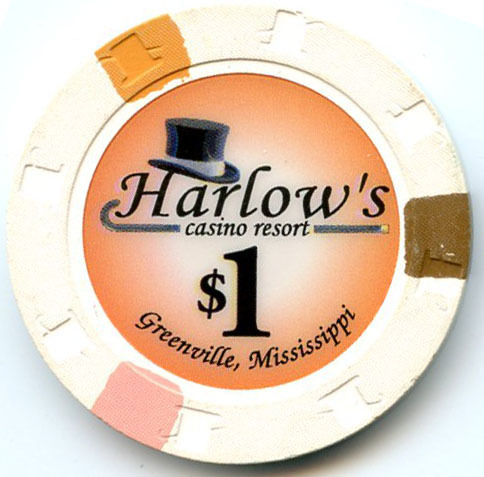 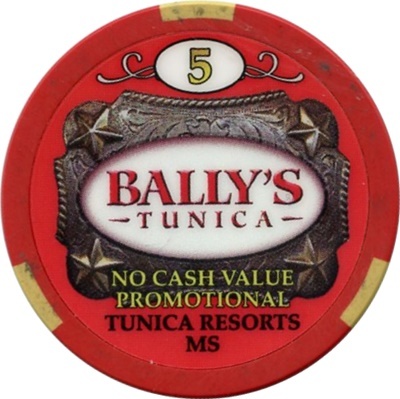 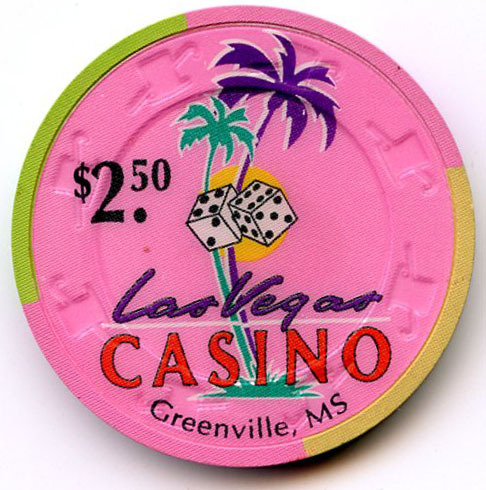 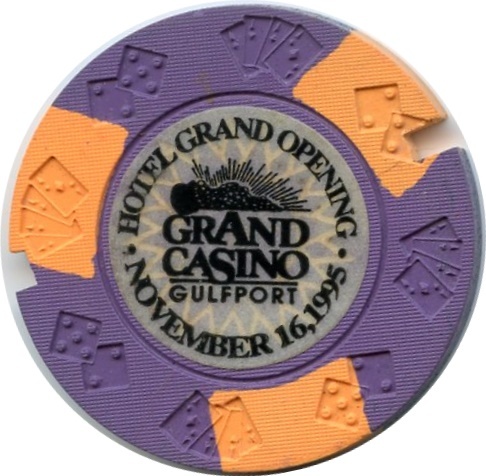 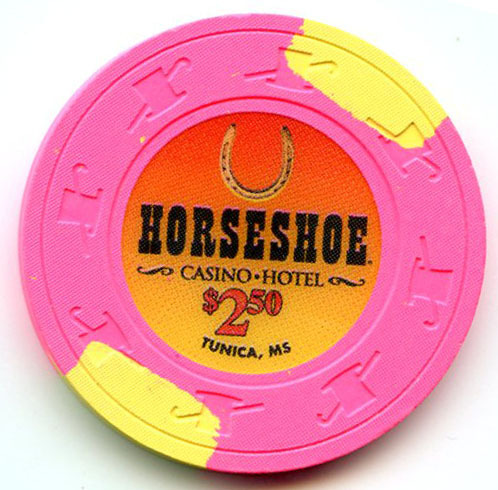 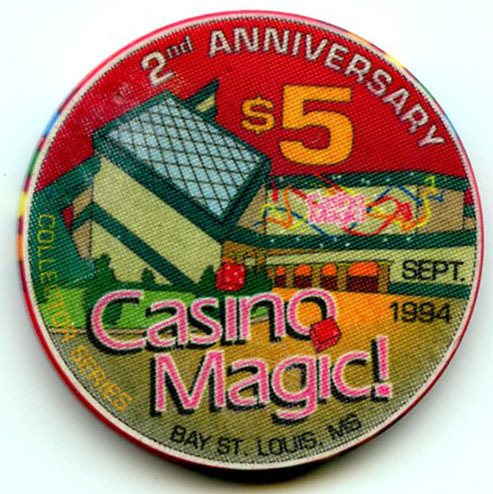 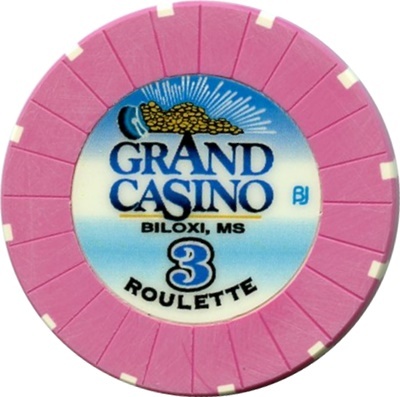 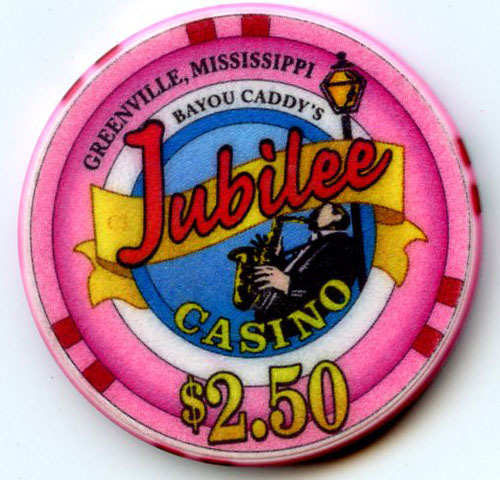 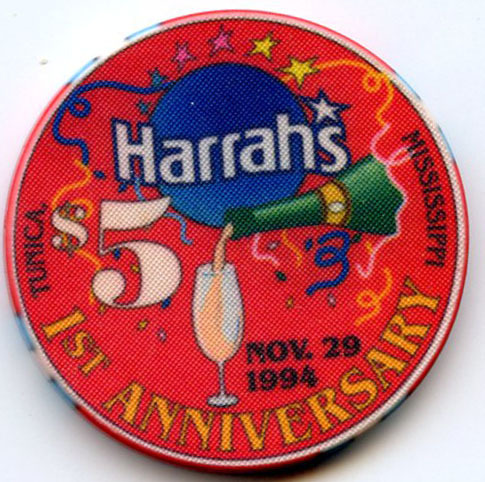 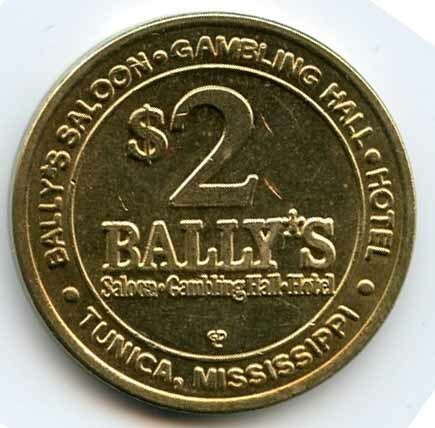 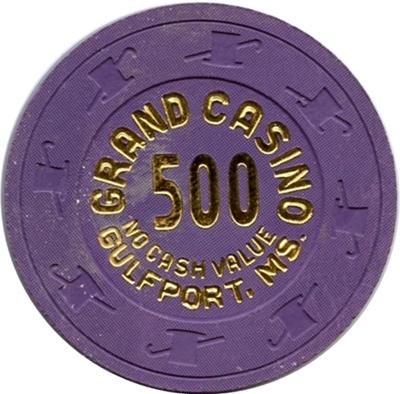 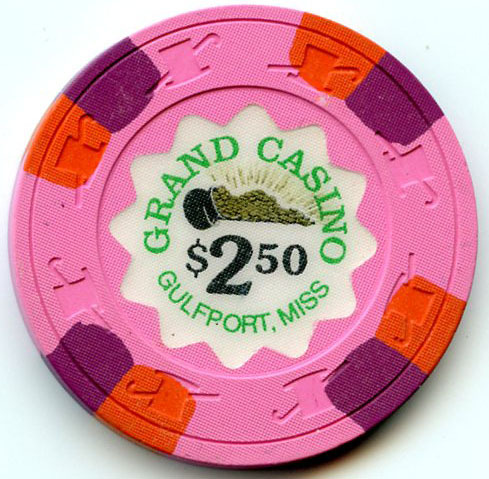 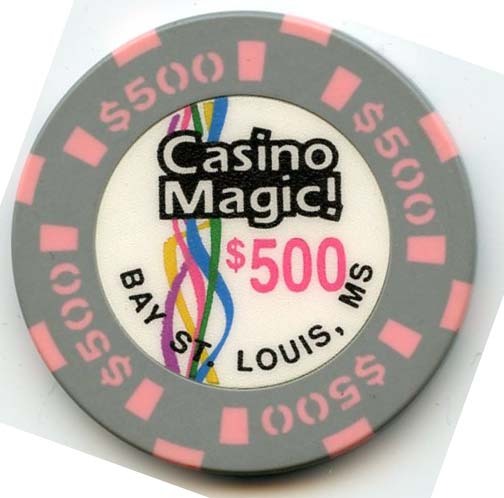 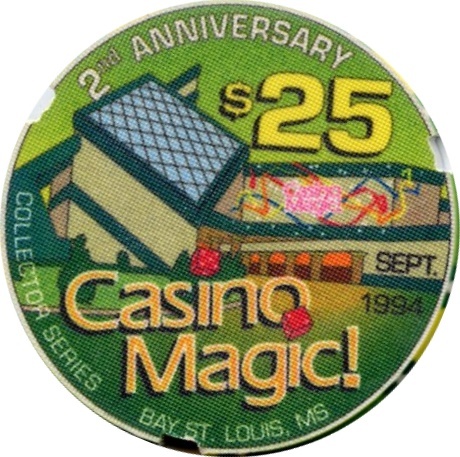 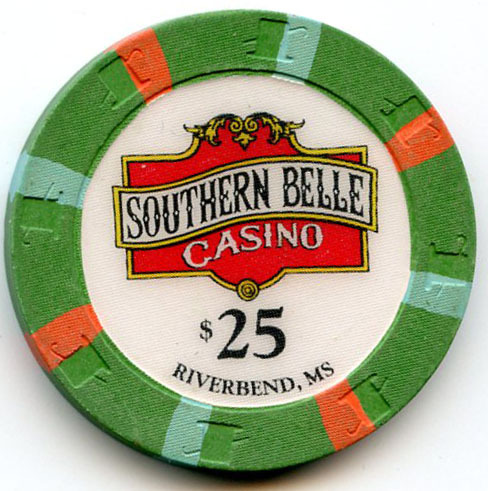 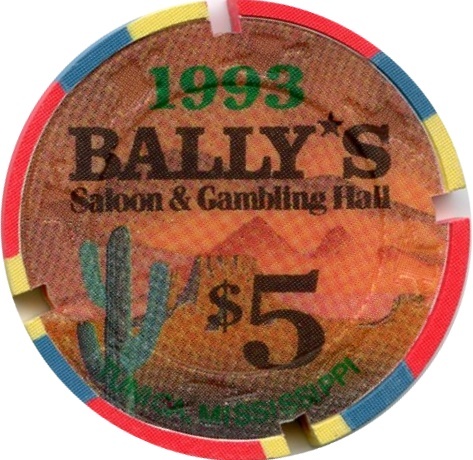 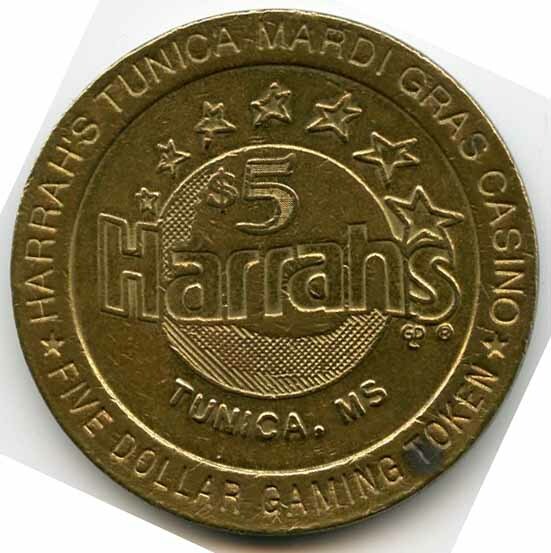 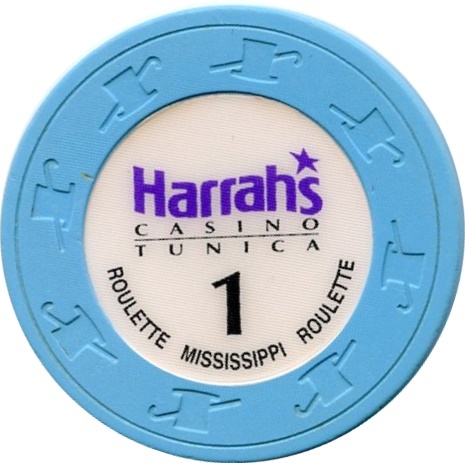 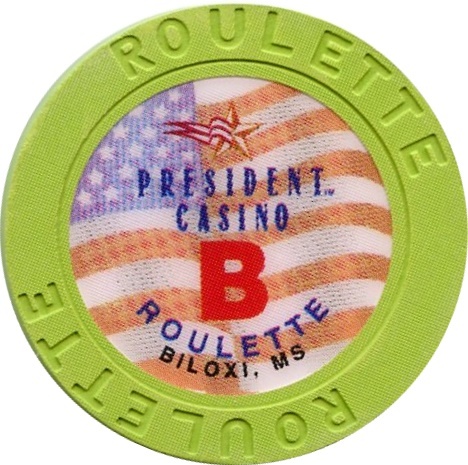 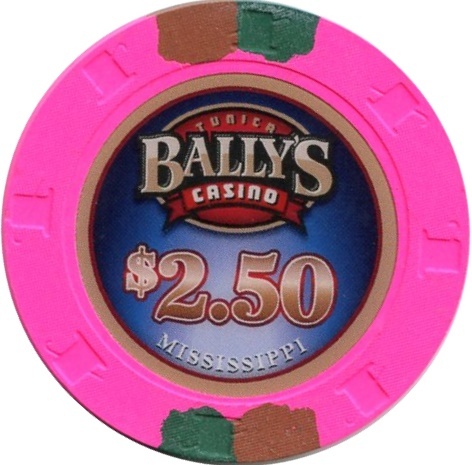 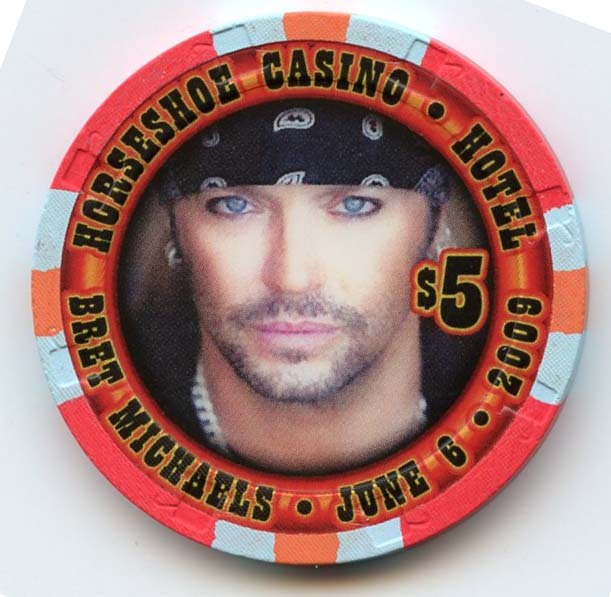 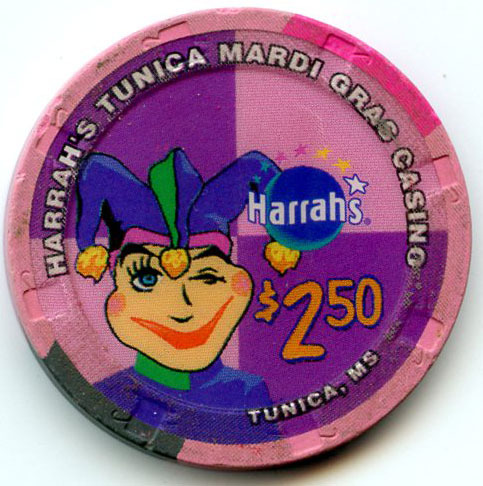 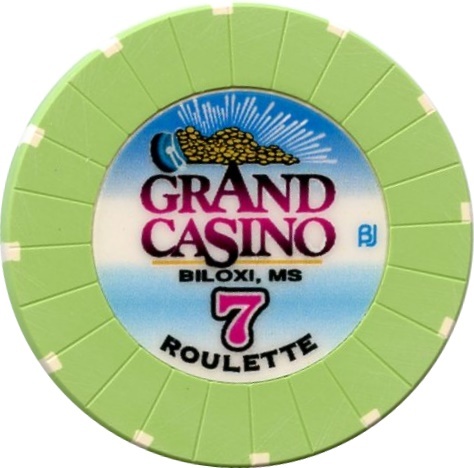 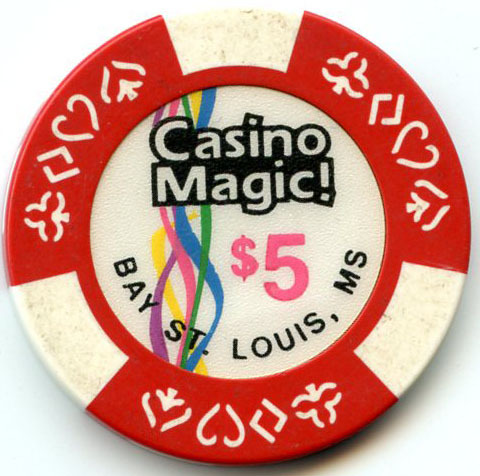 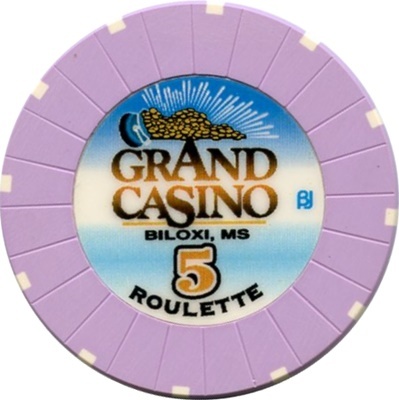 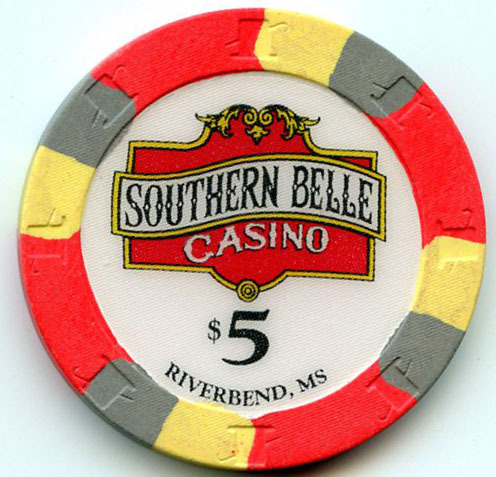 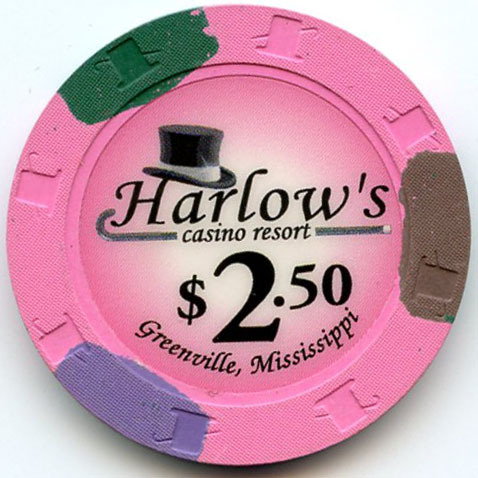 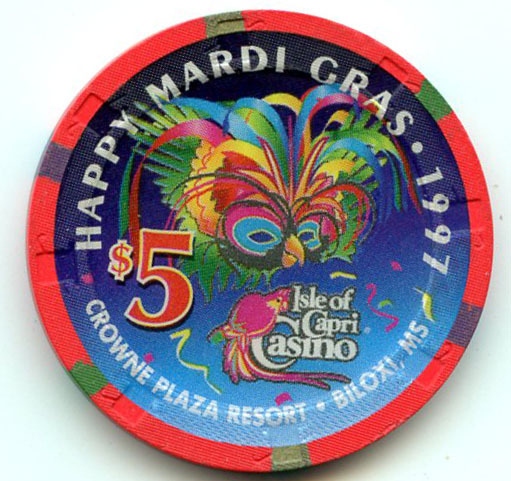 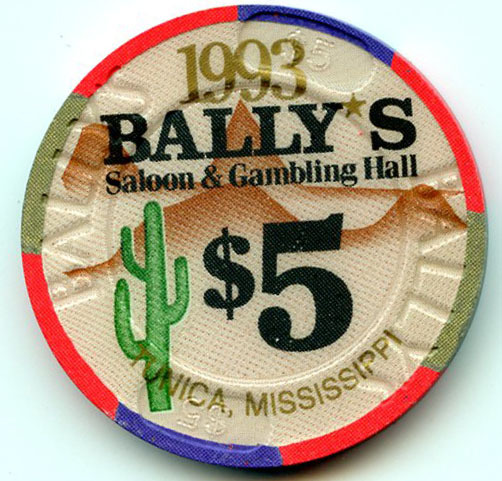 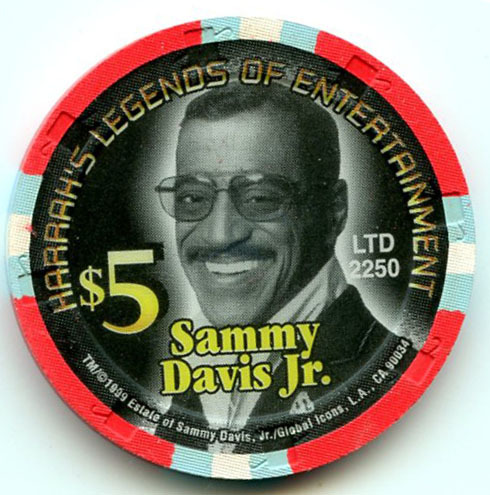 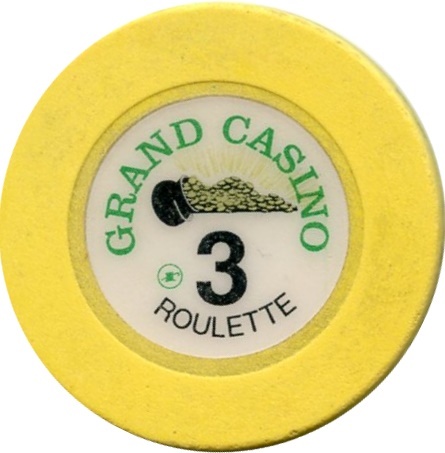 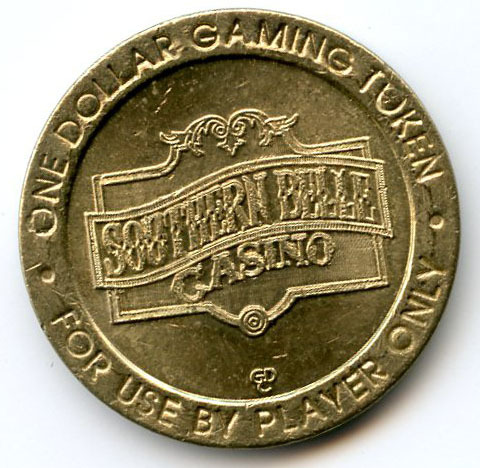 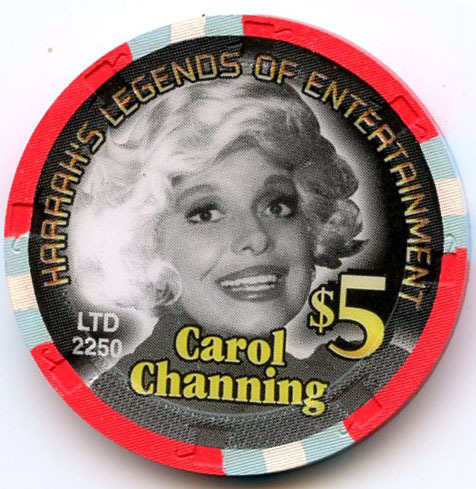 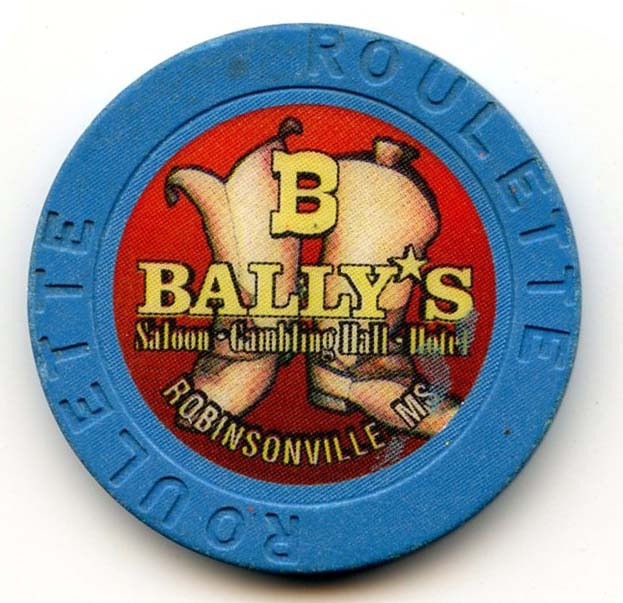 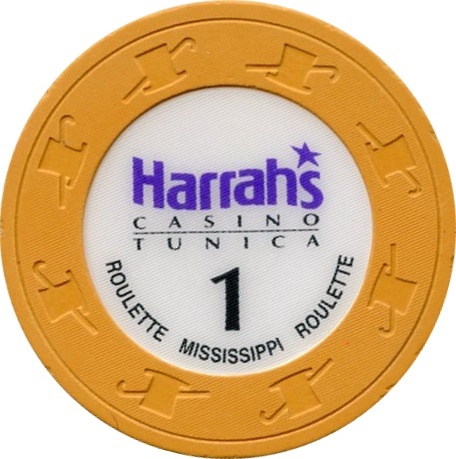 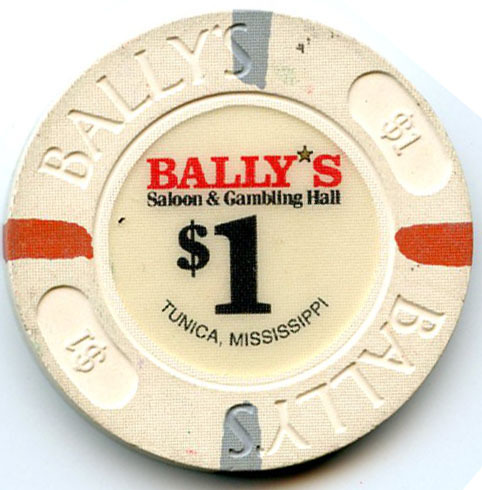 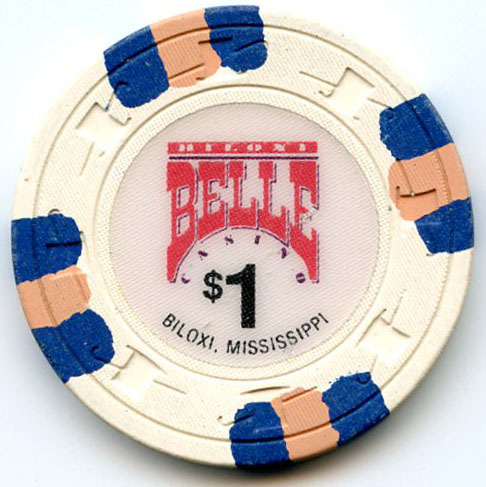 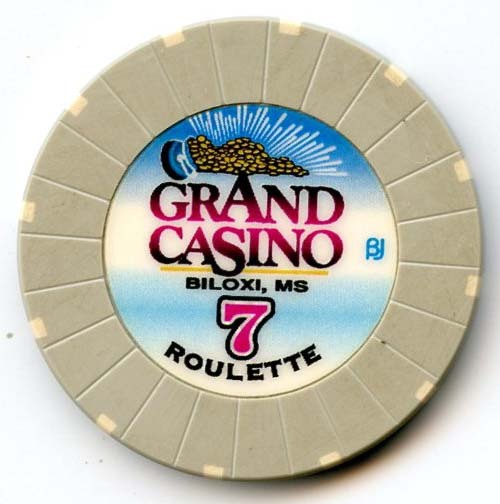 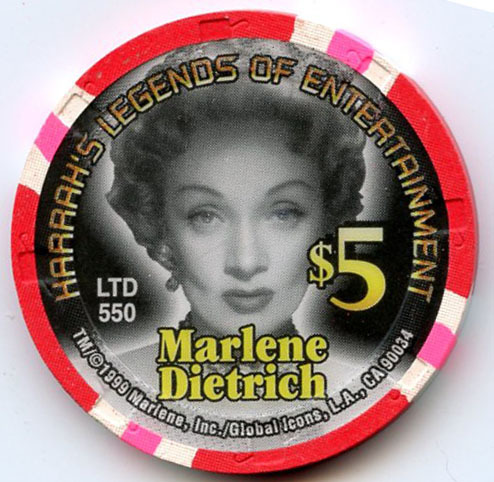 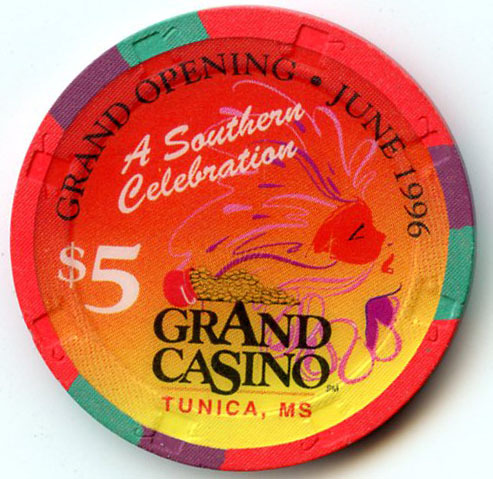 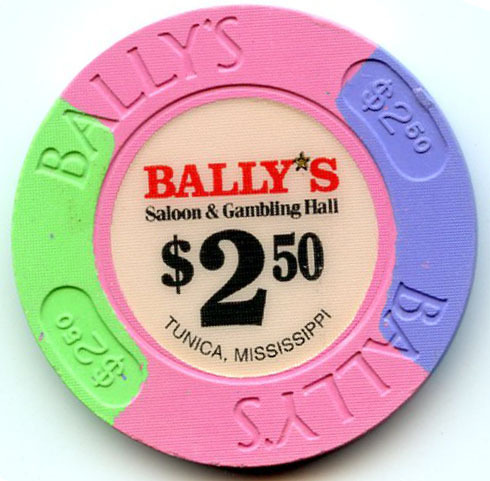 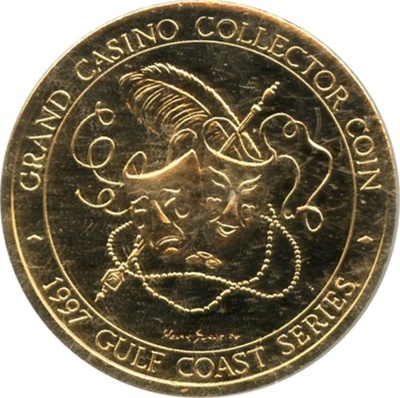 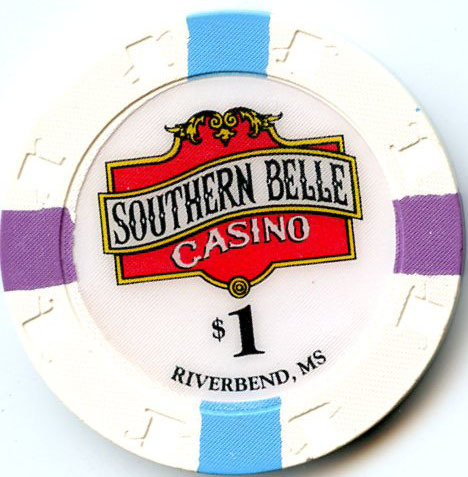 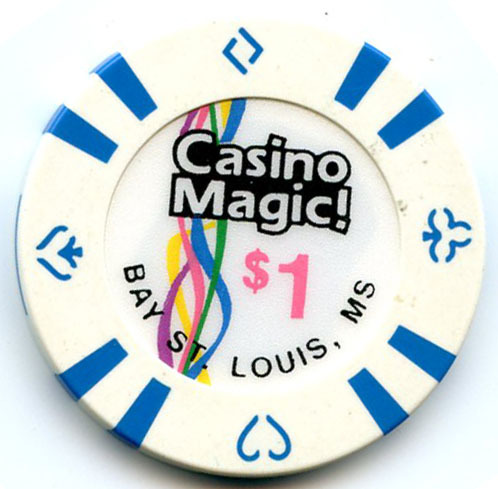 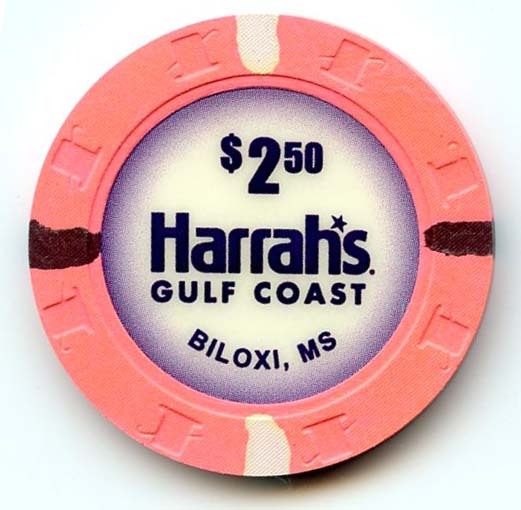 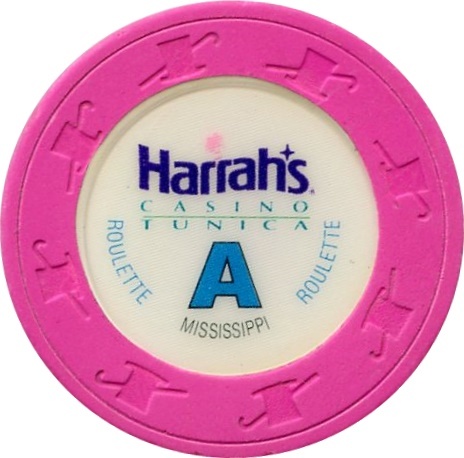 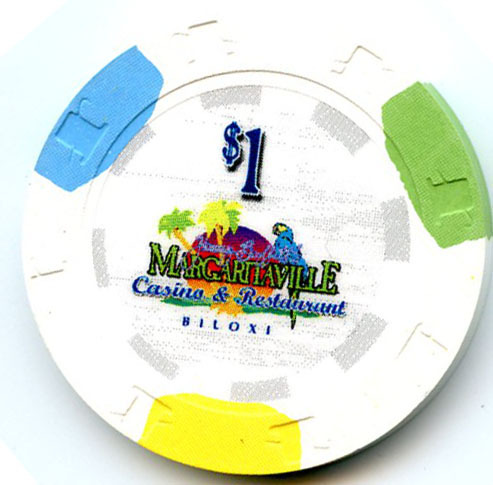 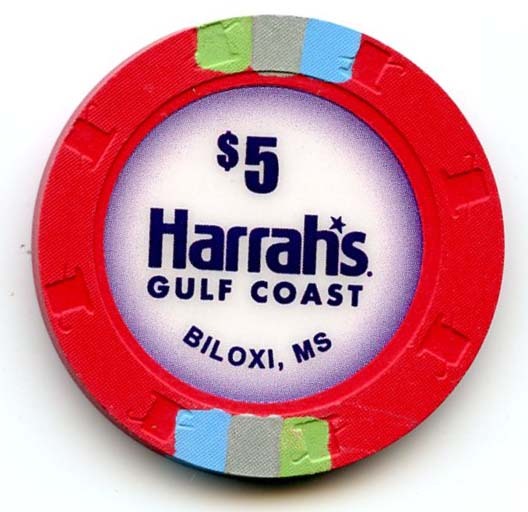 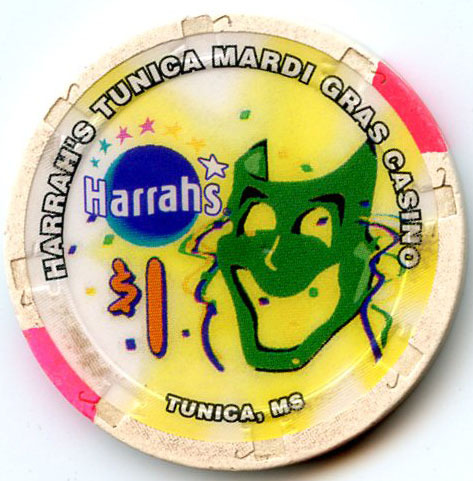 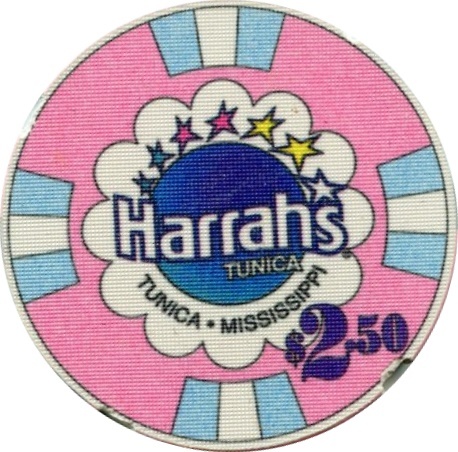 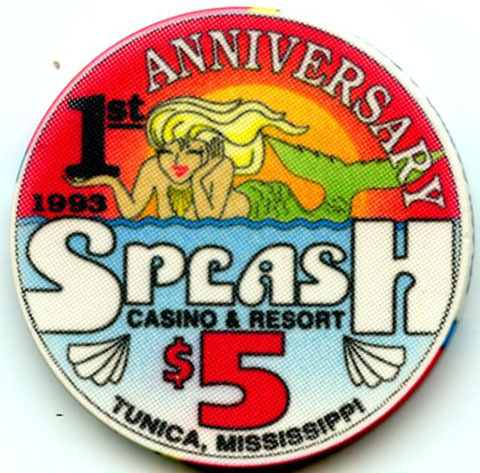 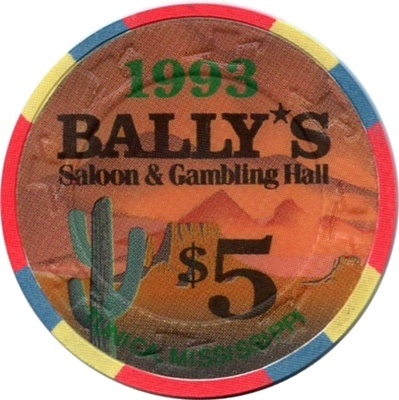 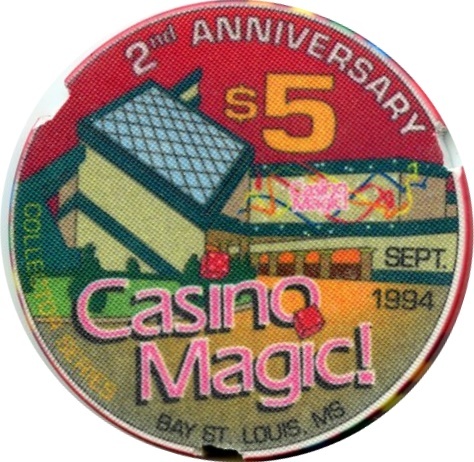 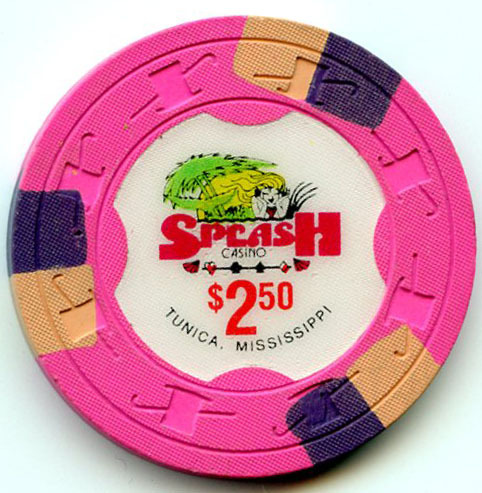 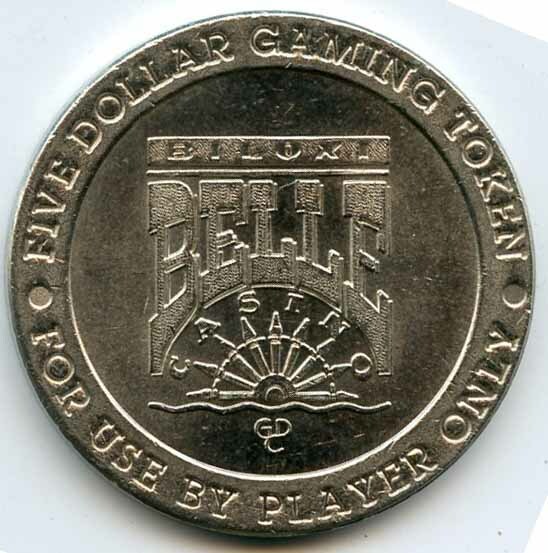 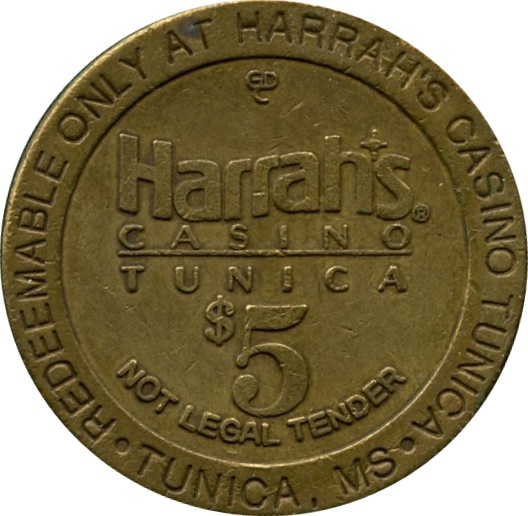 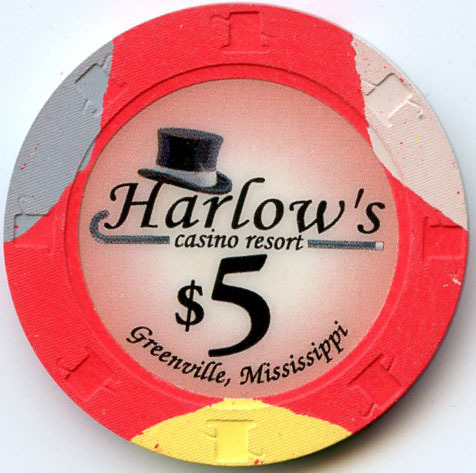 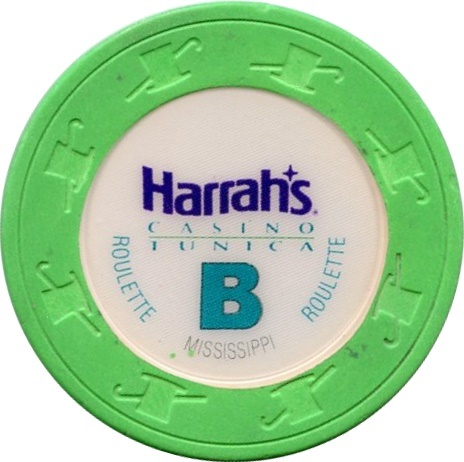 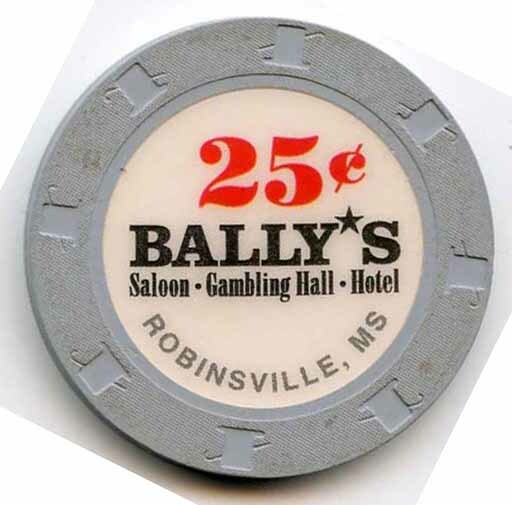 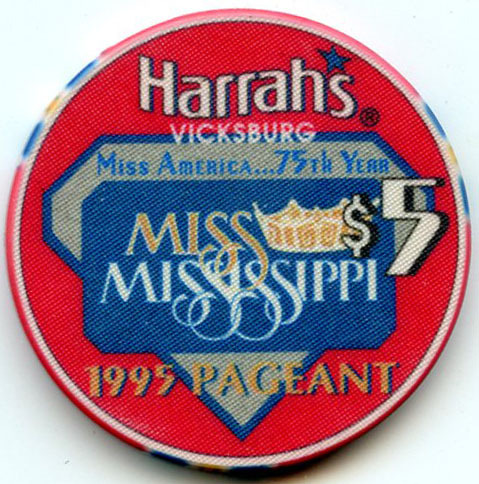 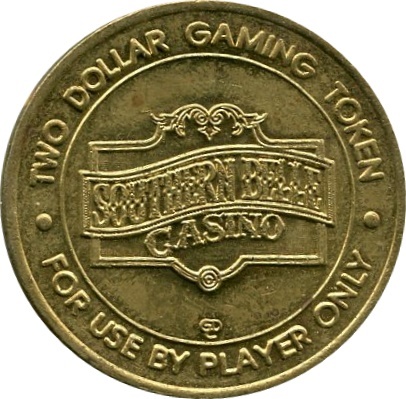 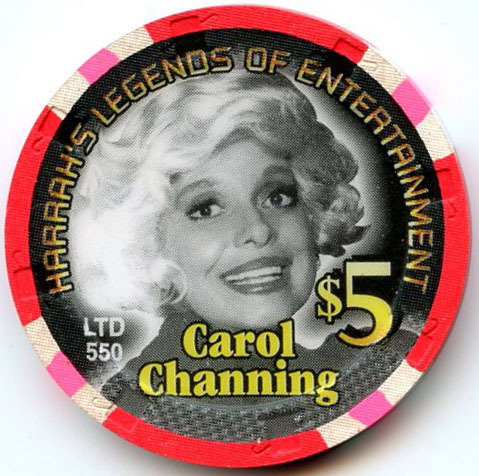 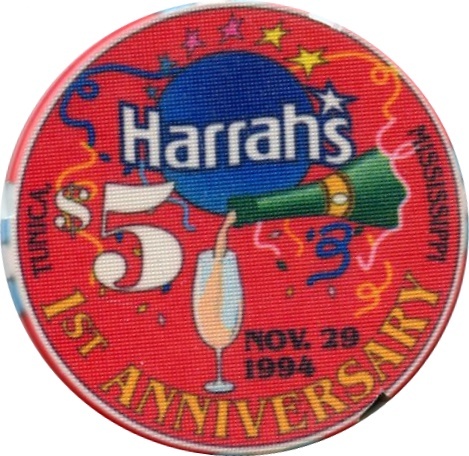 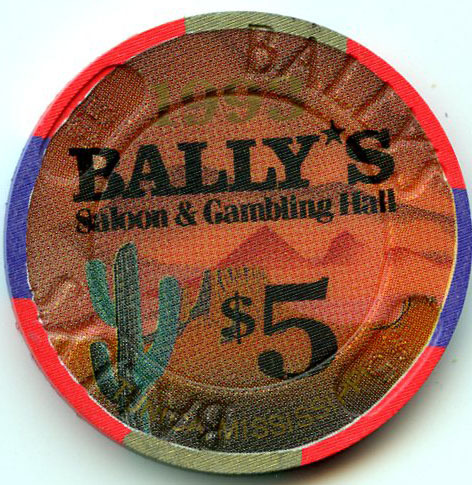 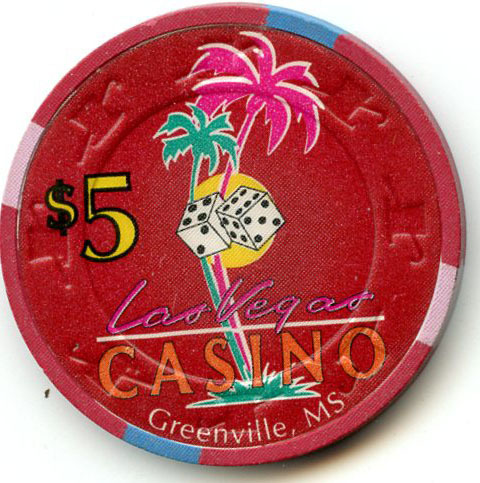 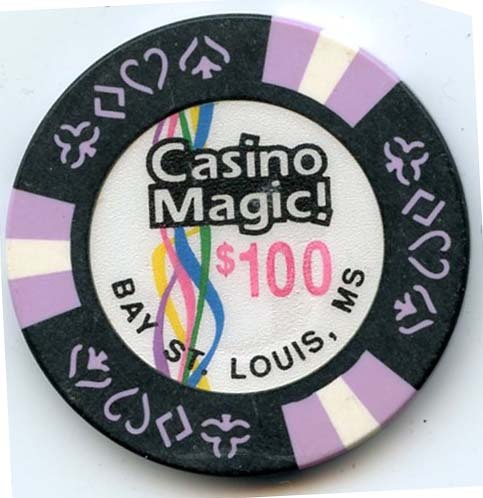 The Southern Belle Casino was replaced by Harrah’s Mardi Gras casino in 1994. 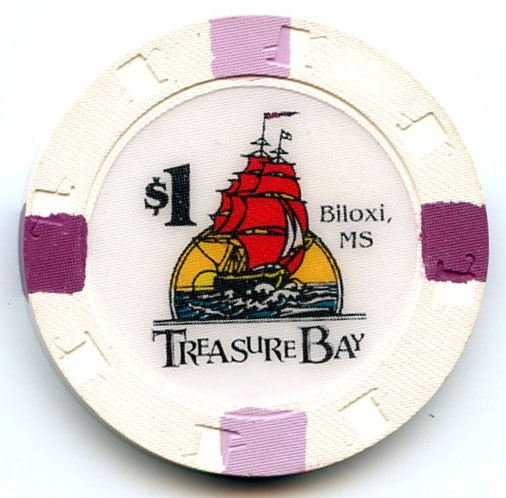 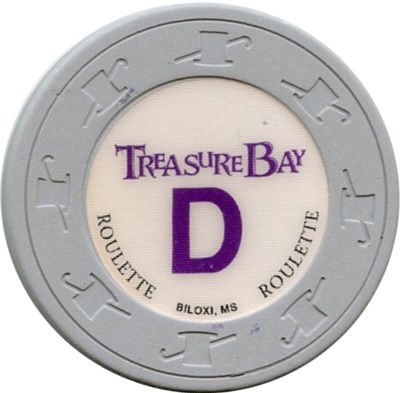 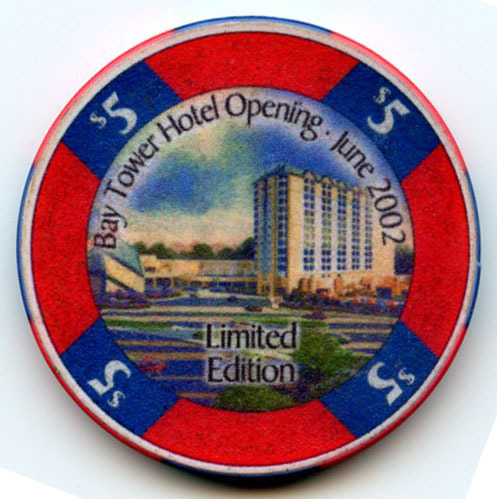 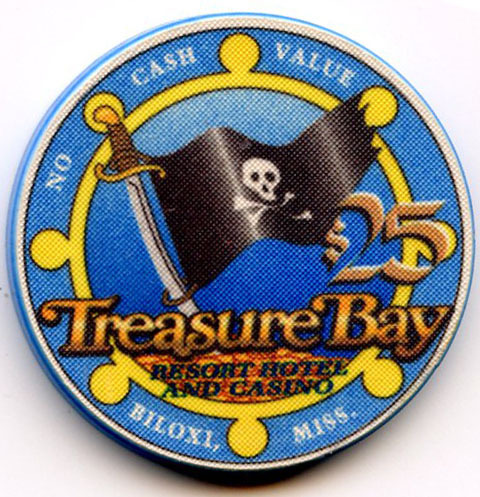 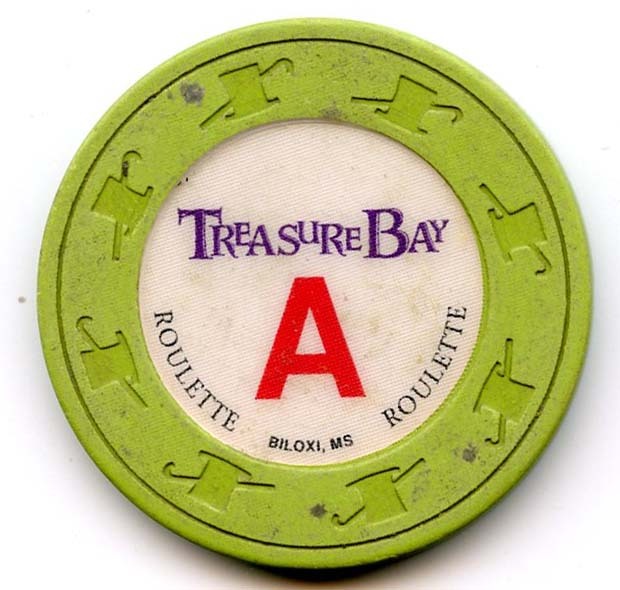 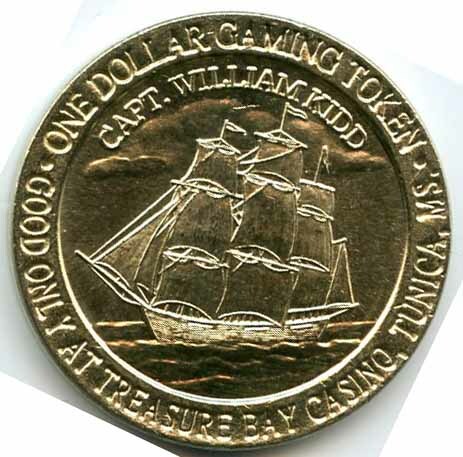 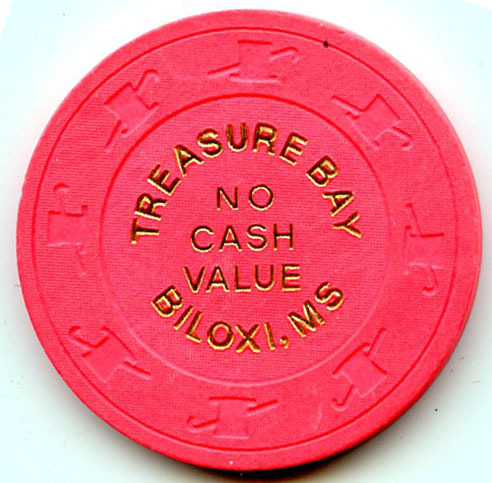 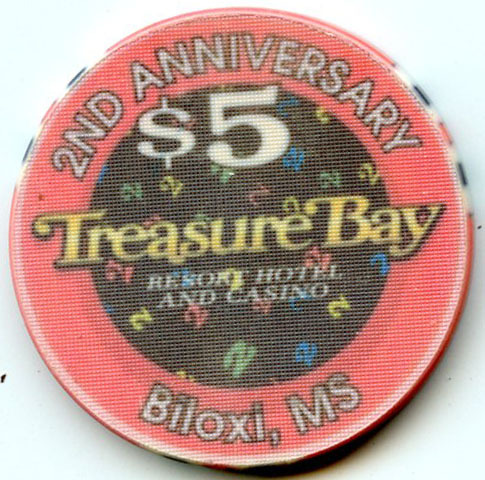 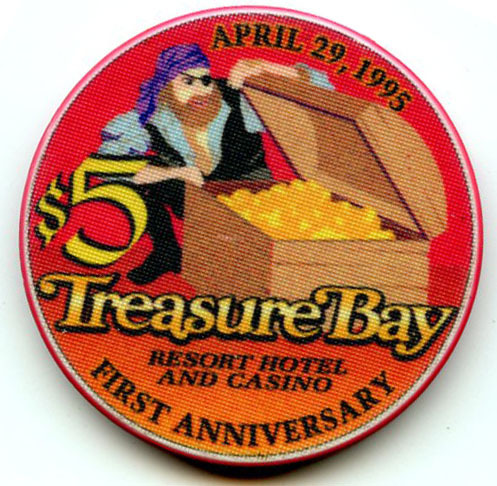 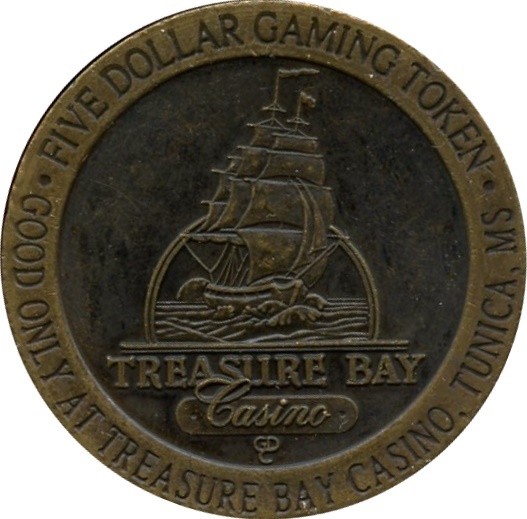 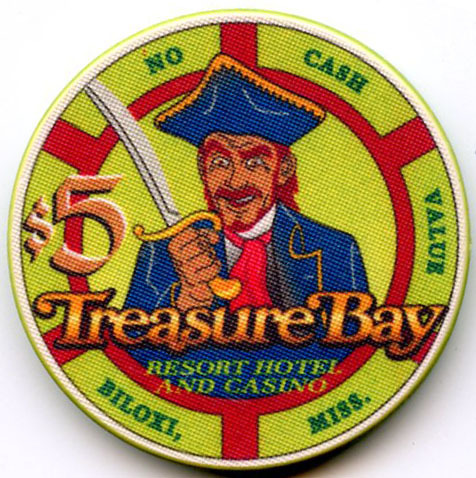 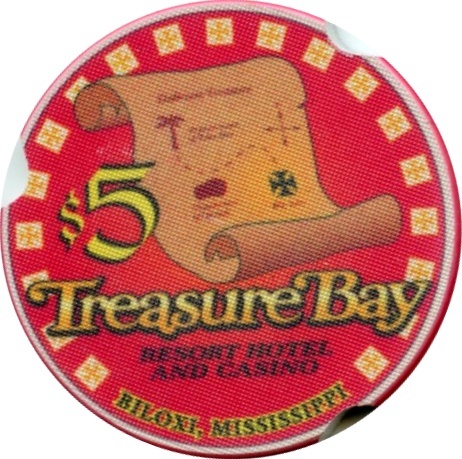 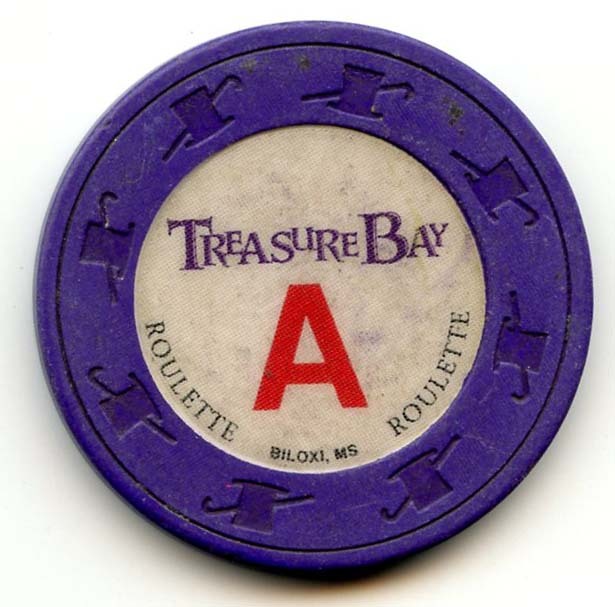 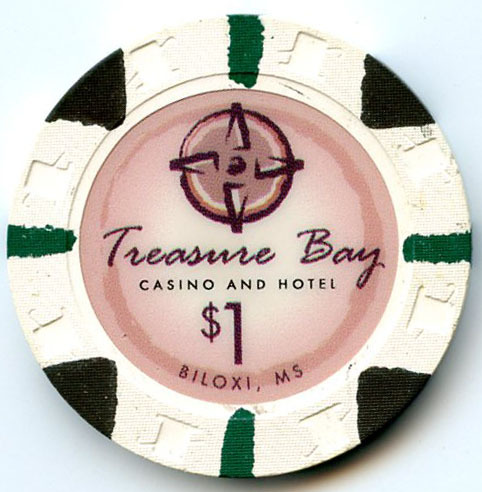 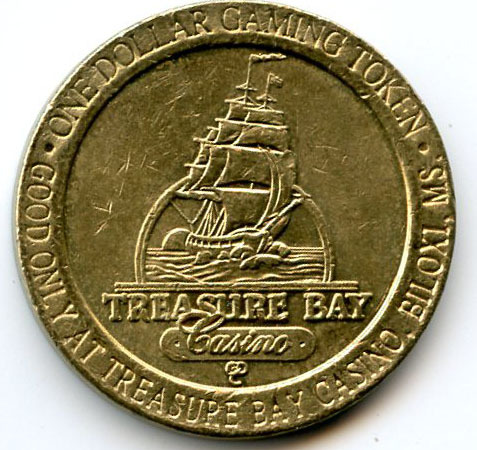 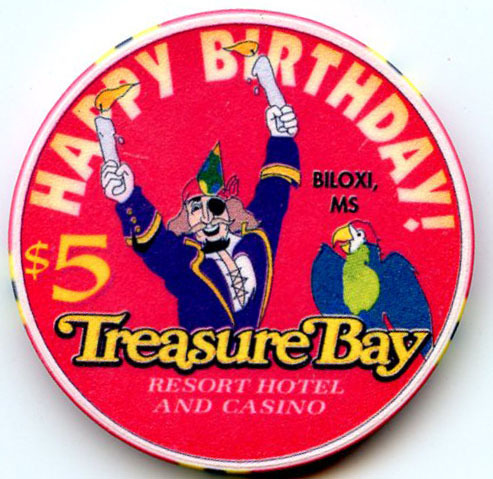 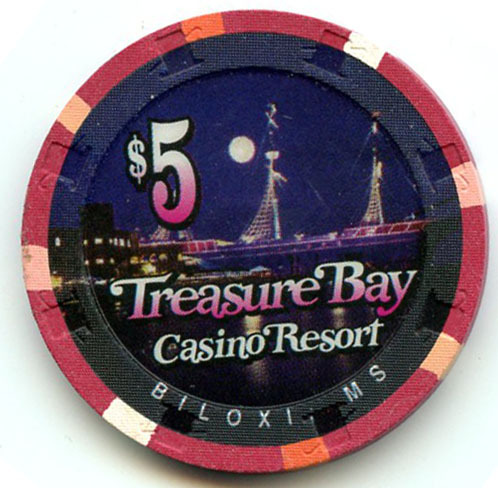 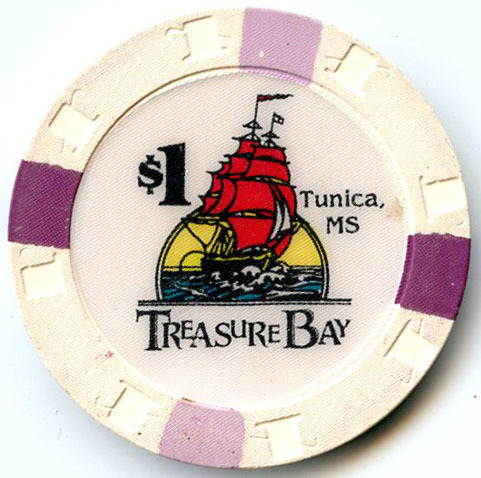 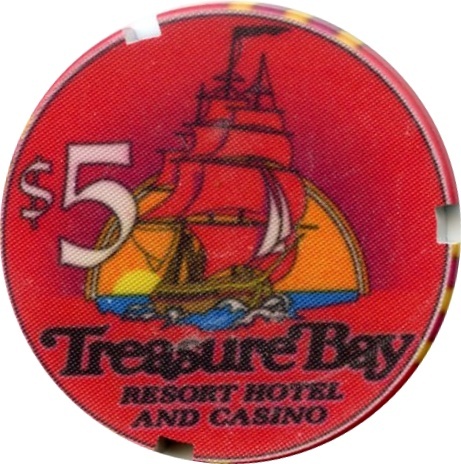 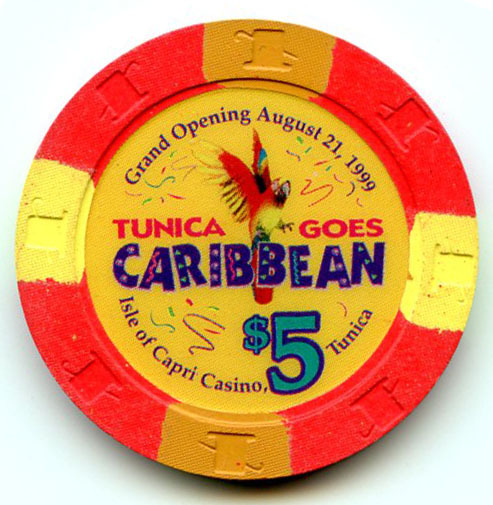 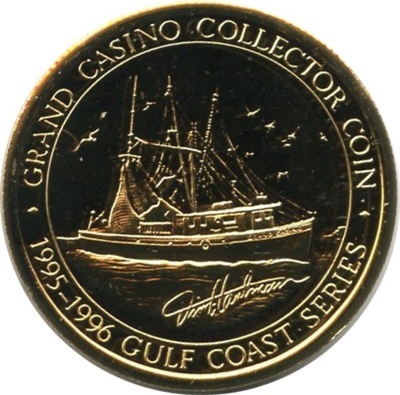 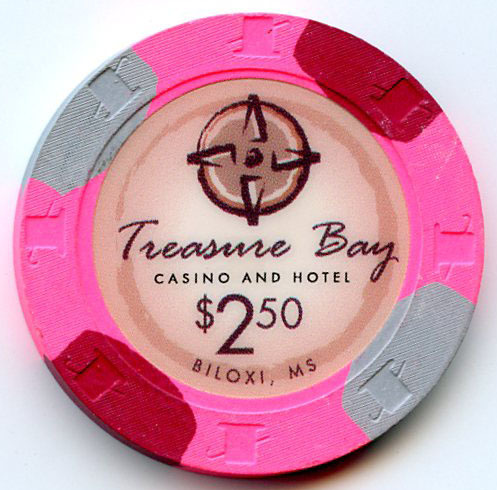 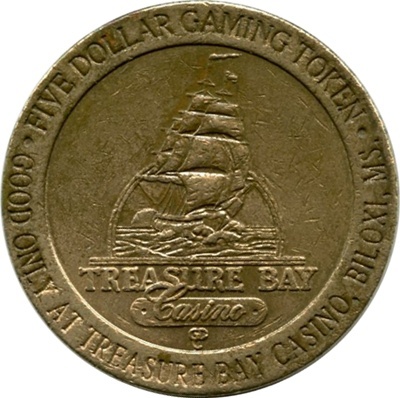 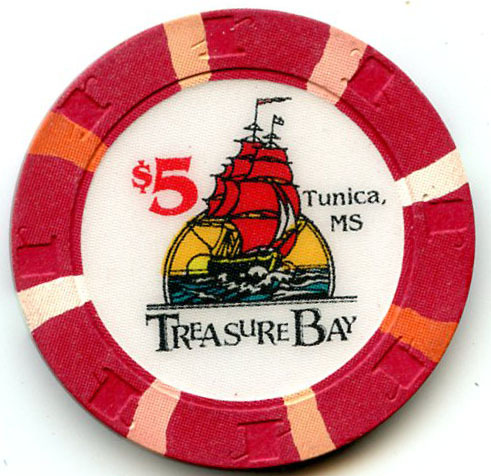 The Treasure Bay Casino was destroyed by Hurricane Katrina in 2005 and reopened a year later. 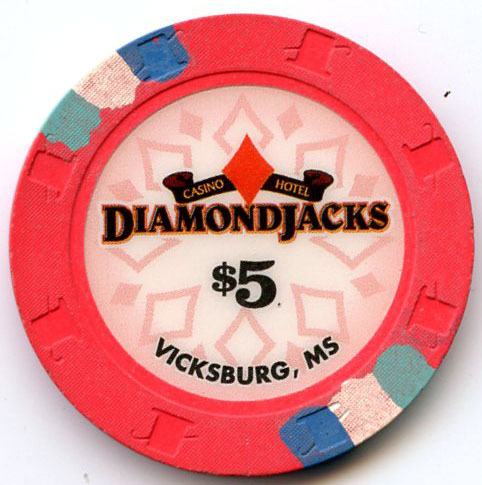 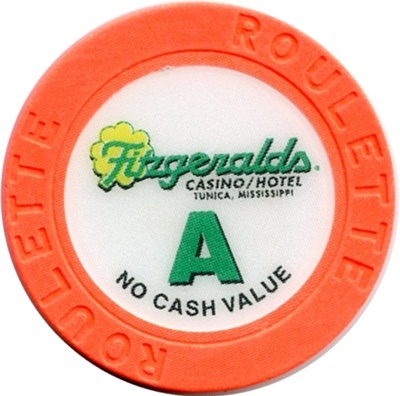 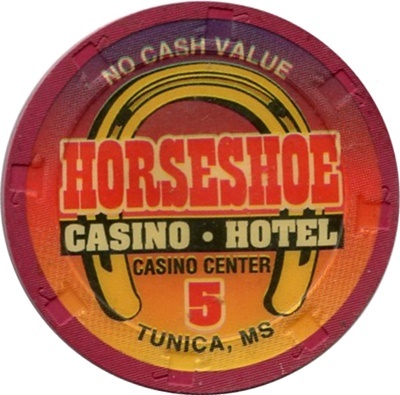 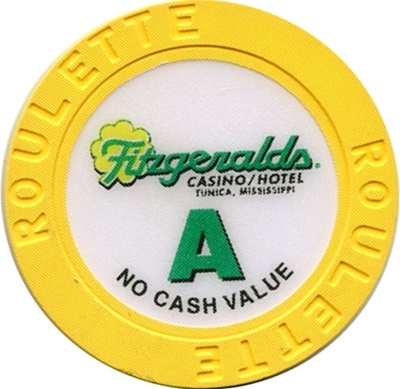 Replaced Diamond Jacks Casino In May of 2016.